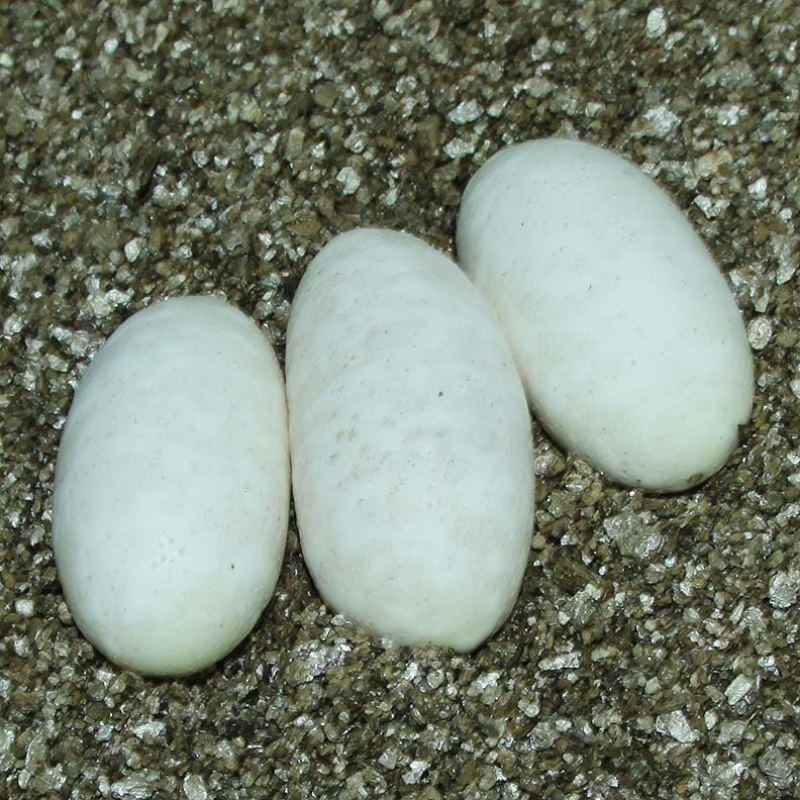 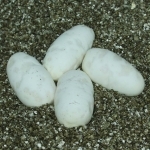 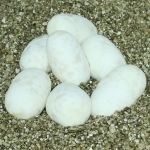 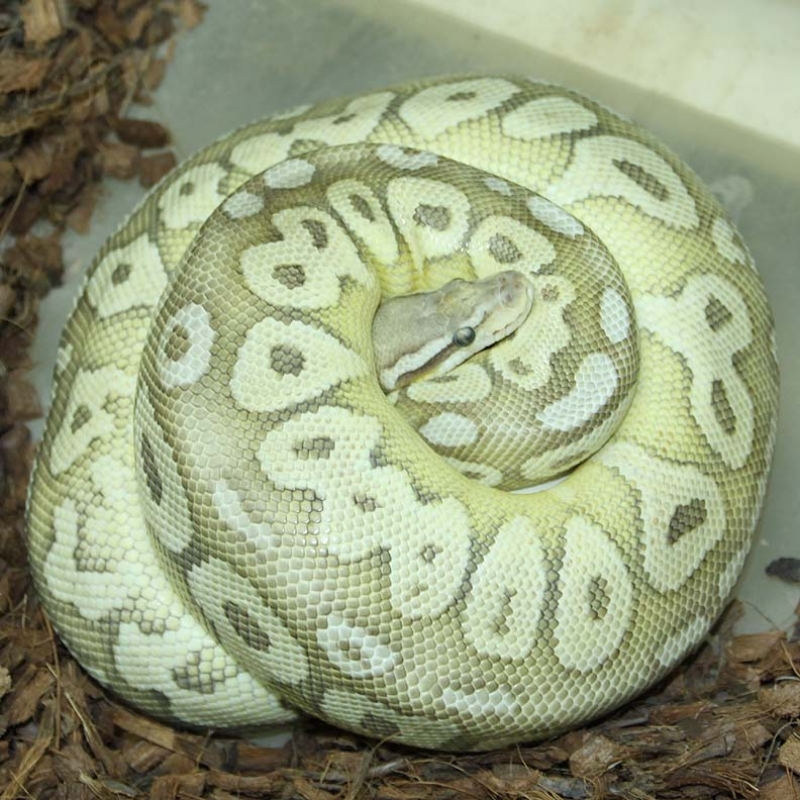 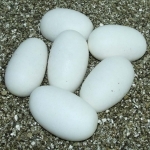 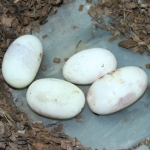 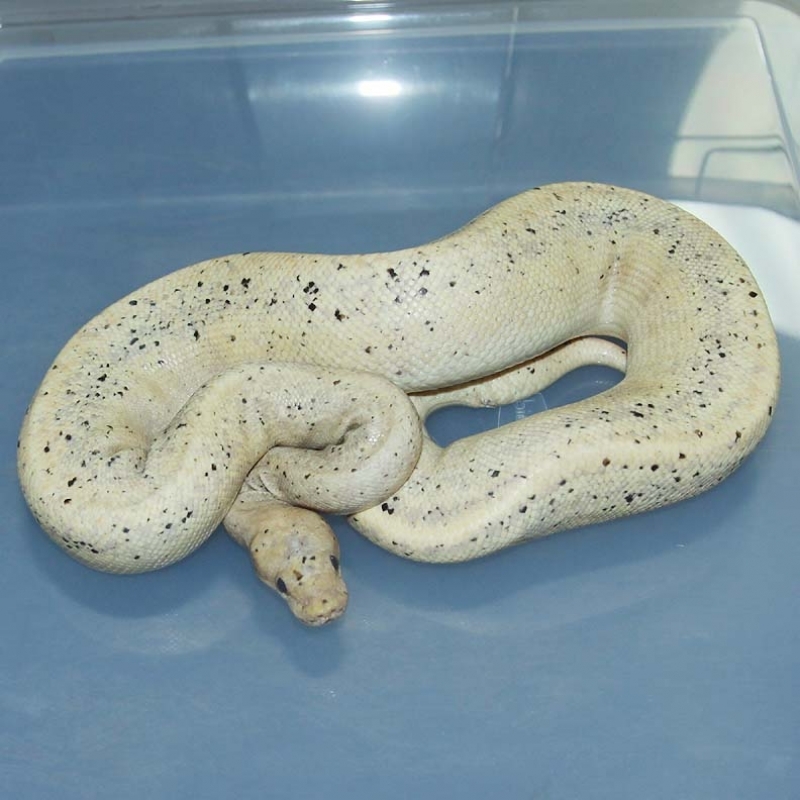 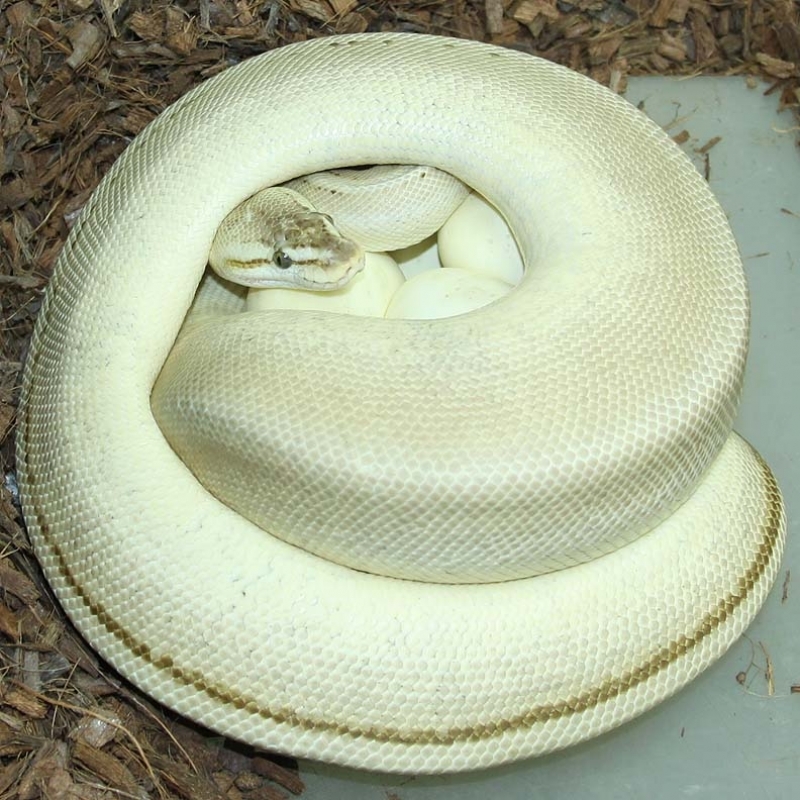 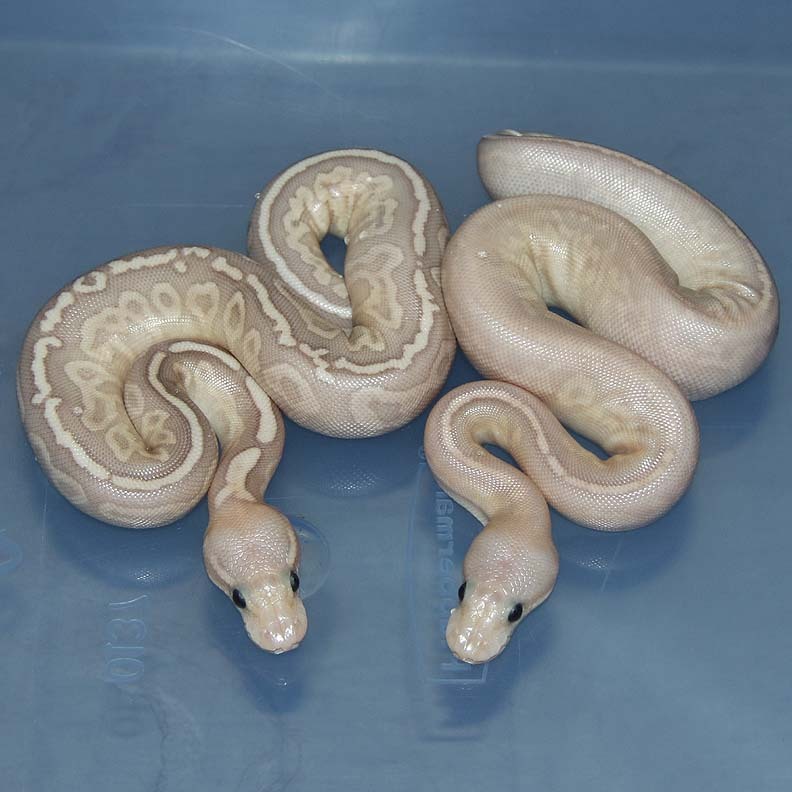 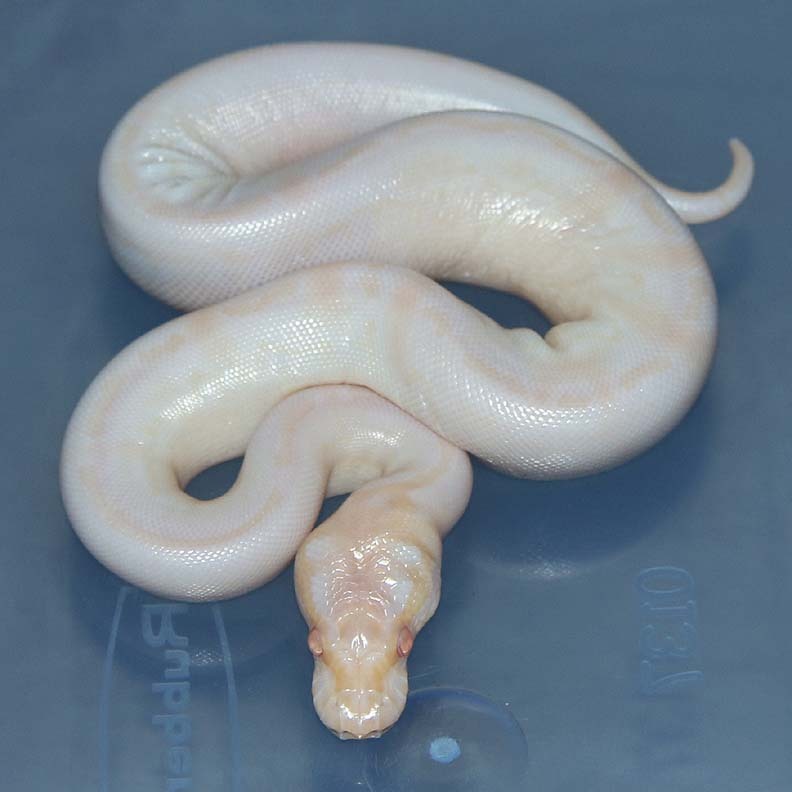 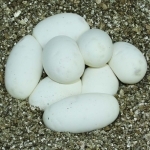 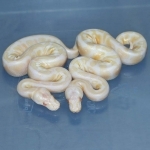 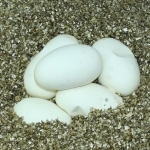 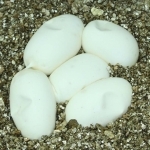 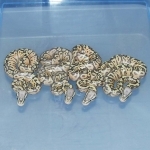 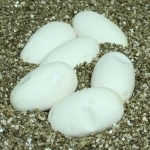 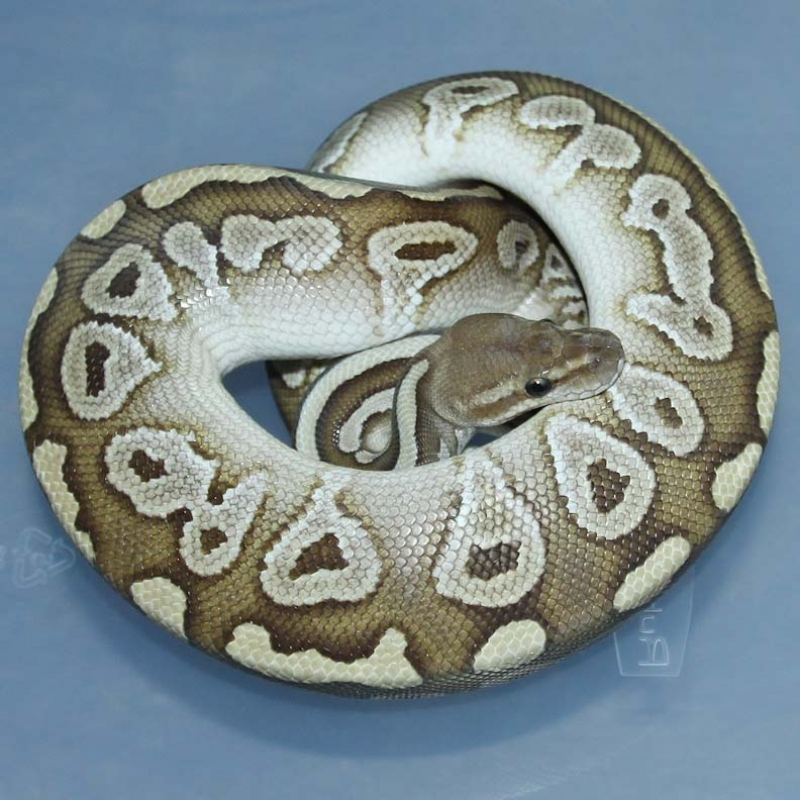 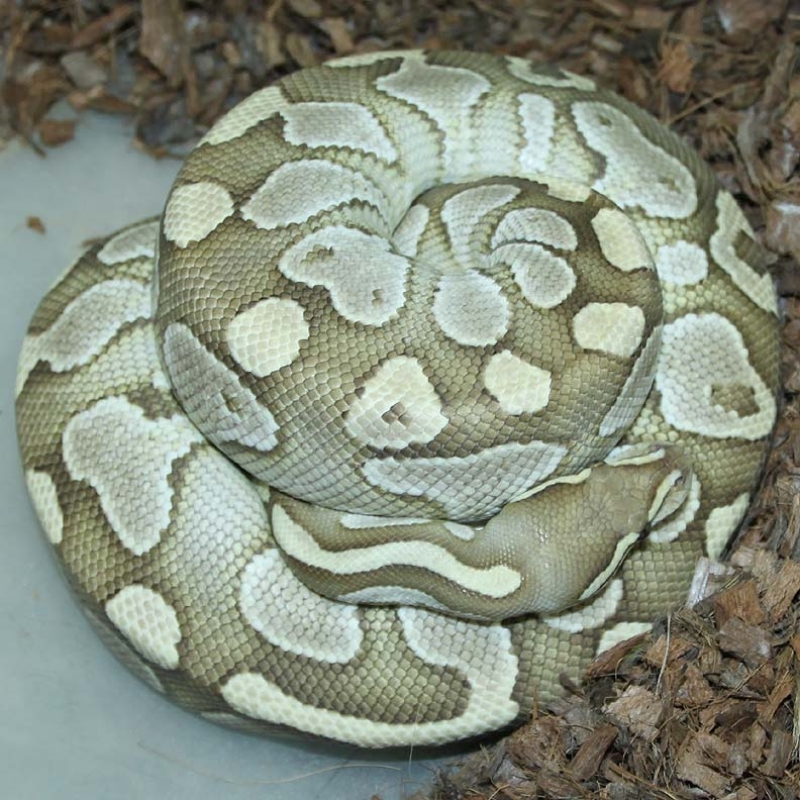 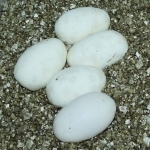 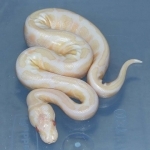 Description: Pied Het Lavender 1/14 x Pastel Champagne Lavender 1/14. Description: POG GS 1/14 x Lesser DH OG/GS 1/11. 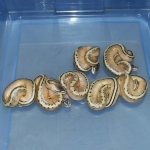 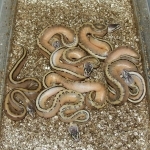 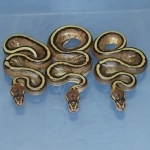 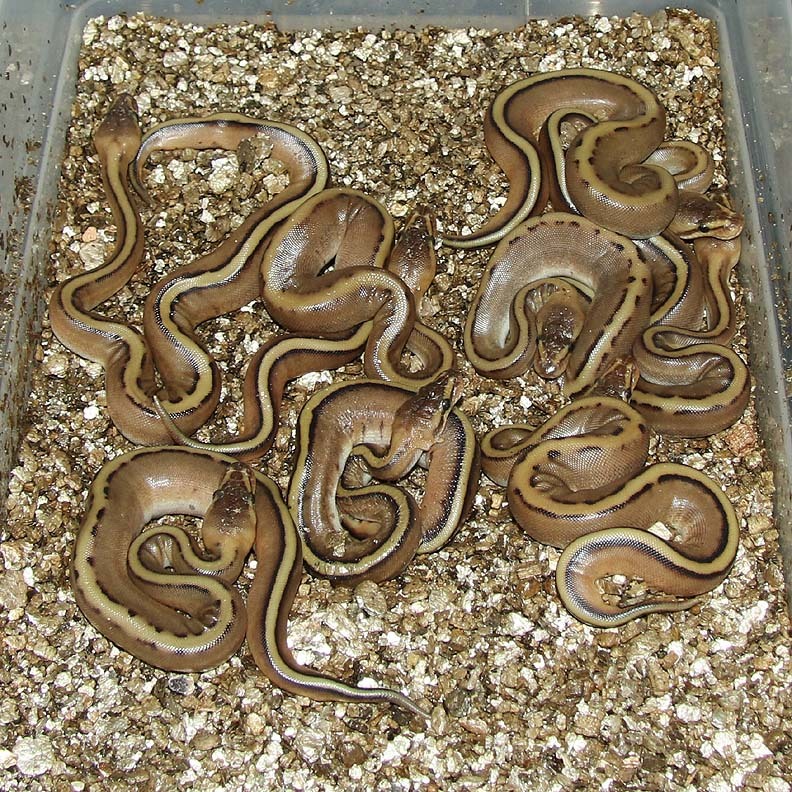 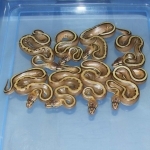 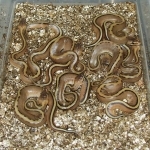 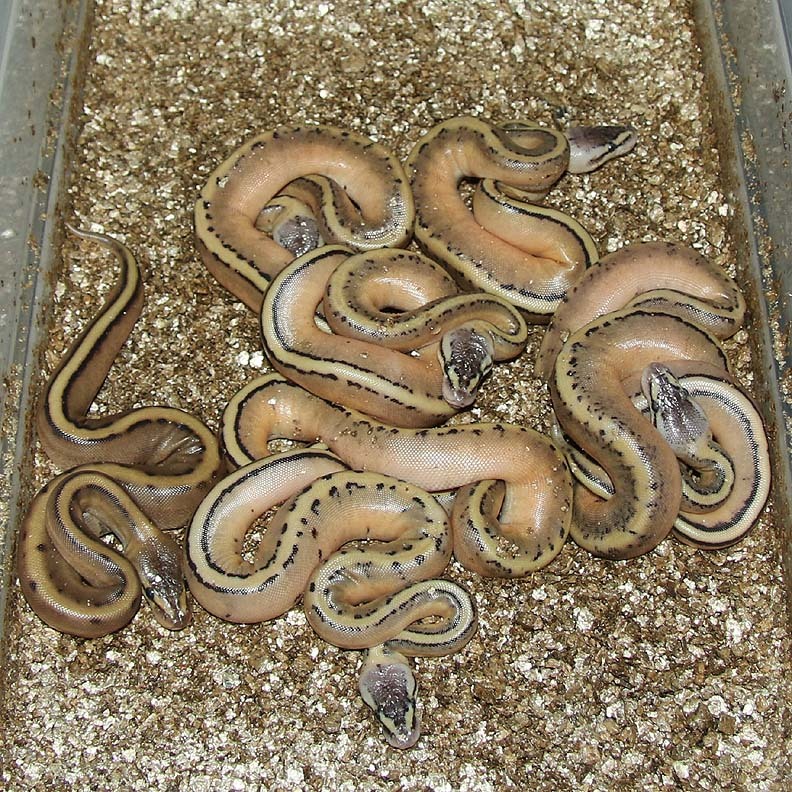 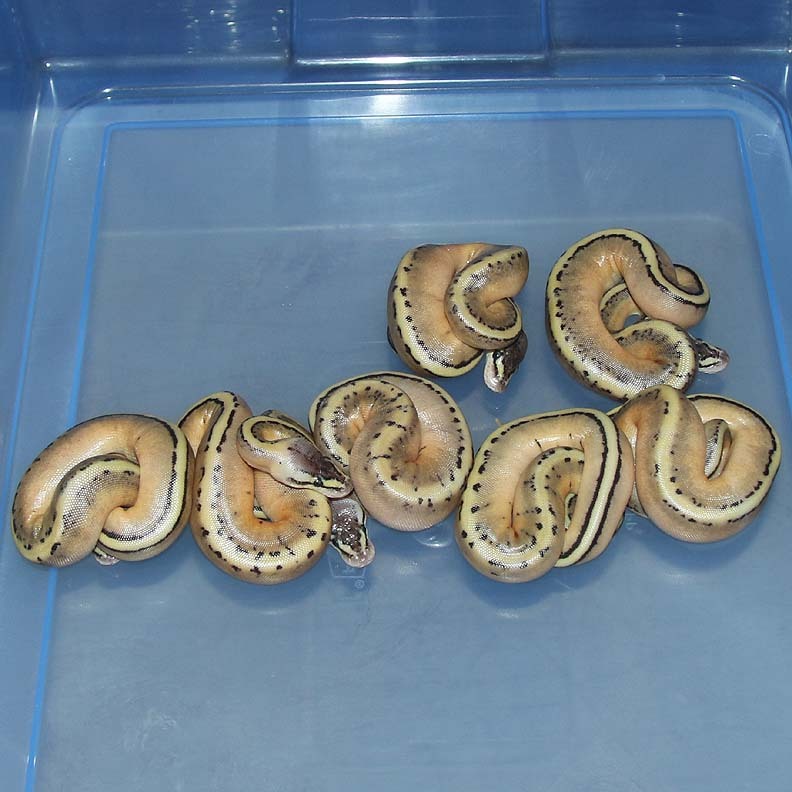 Description: Banana Mahogany HRA Het Genetic Stripe 1/15 x Lesser Red Axanthic Genetic Stripe 2/14. 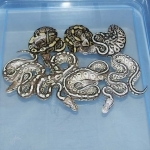 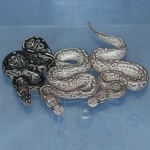 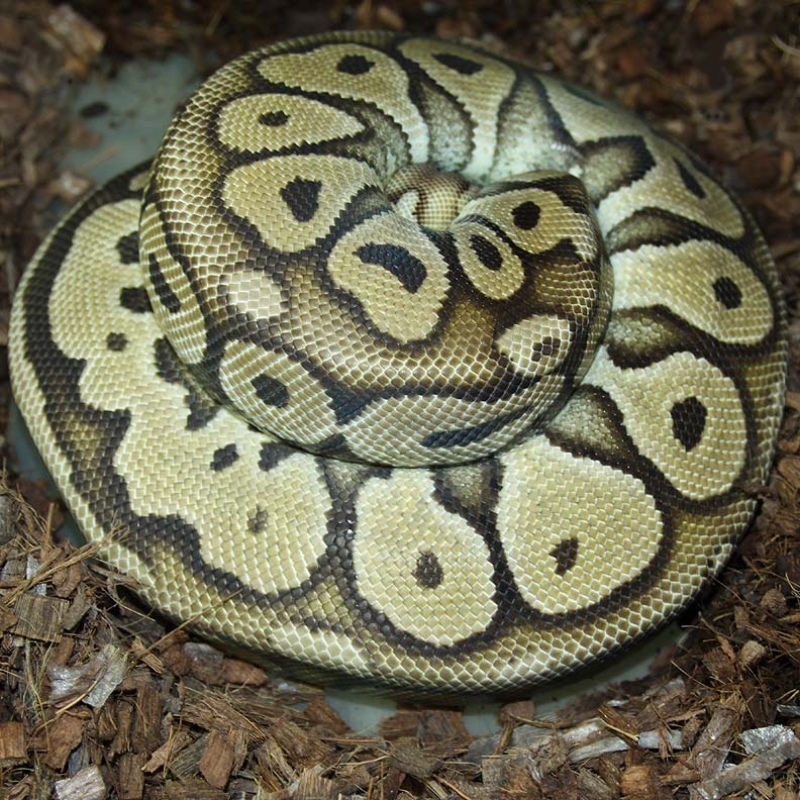 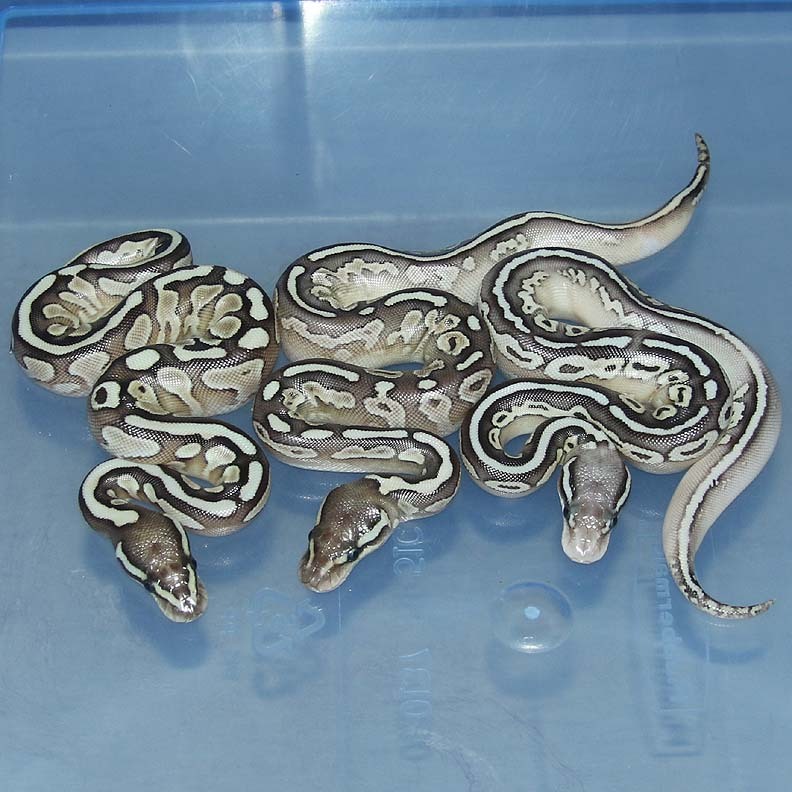 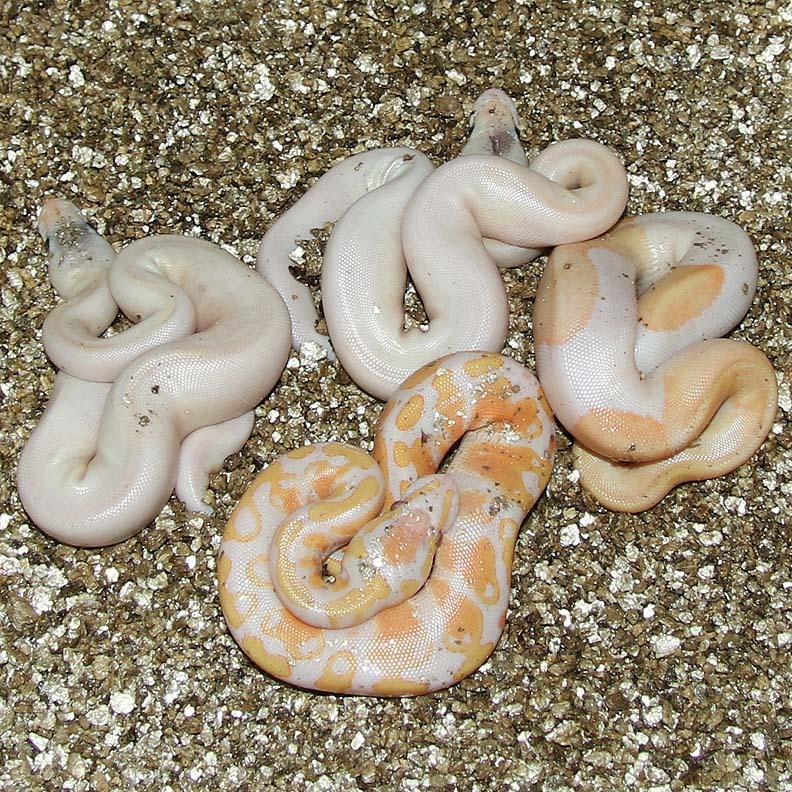 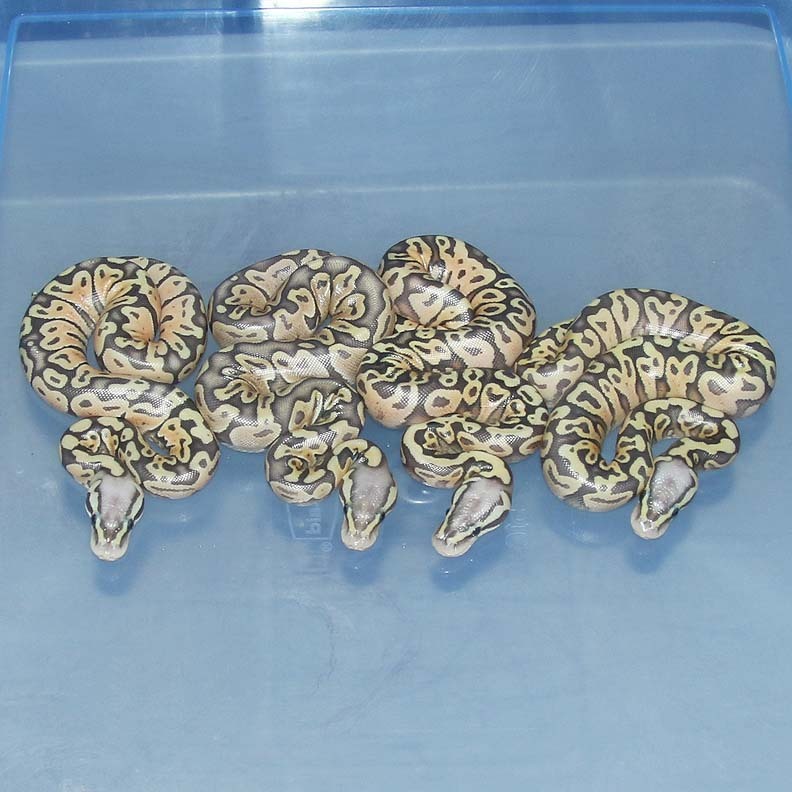 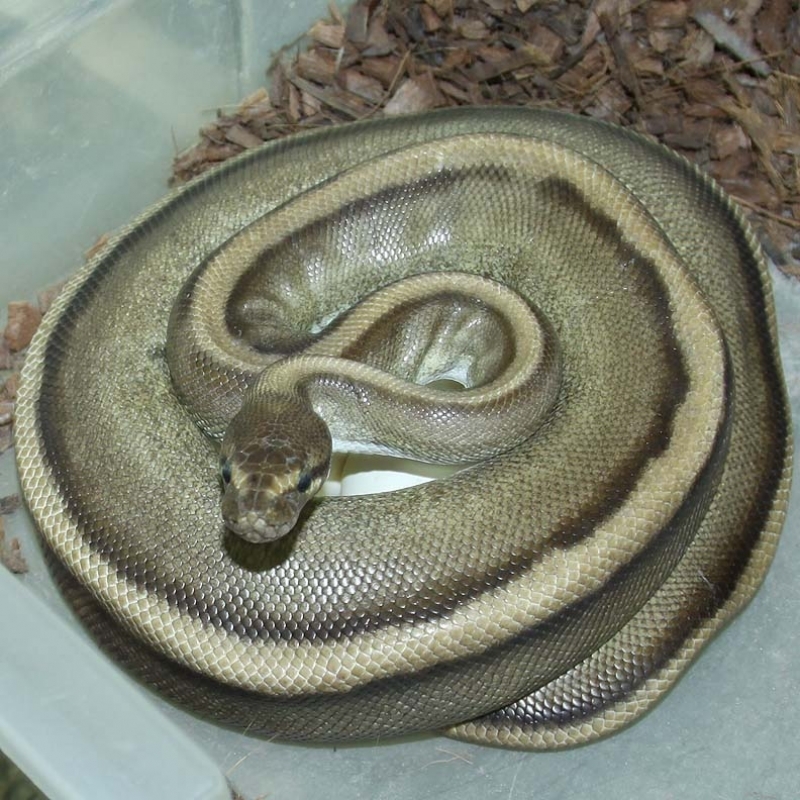 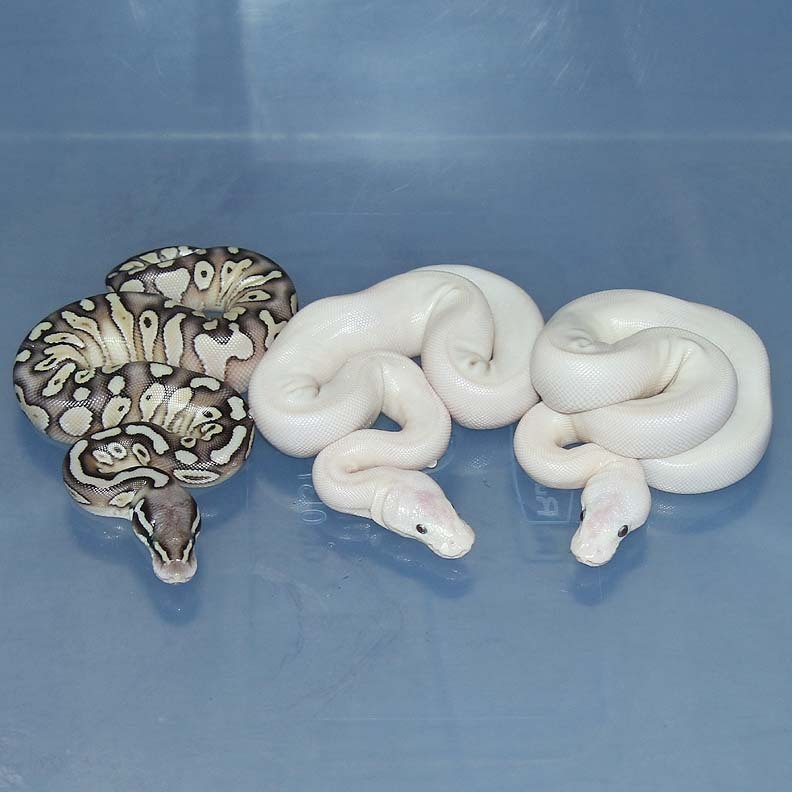 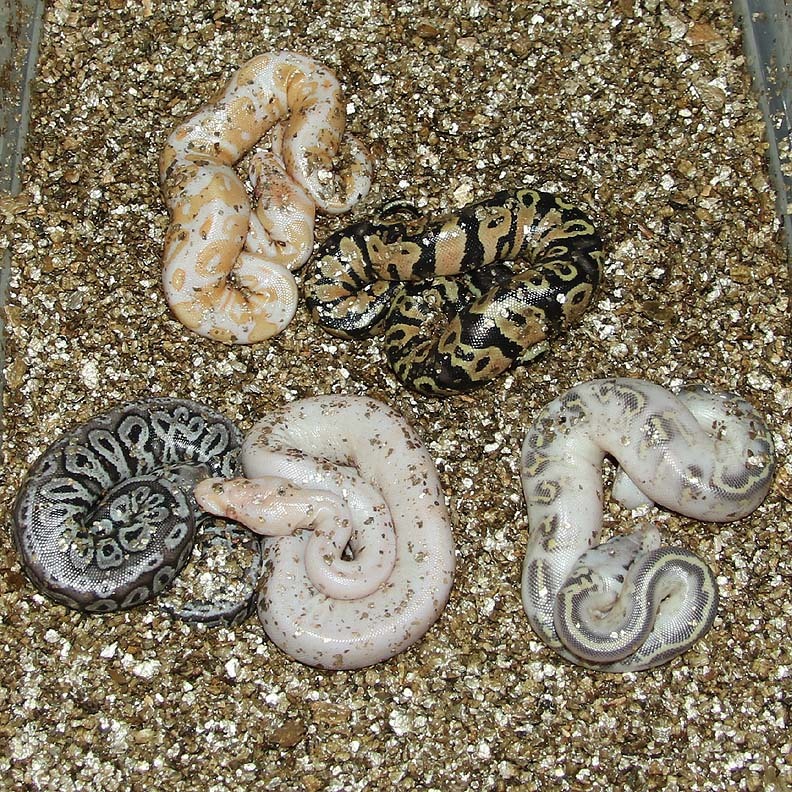 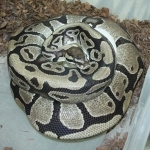 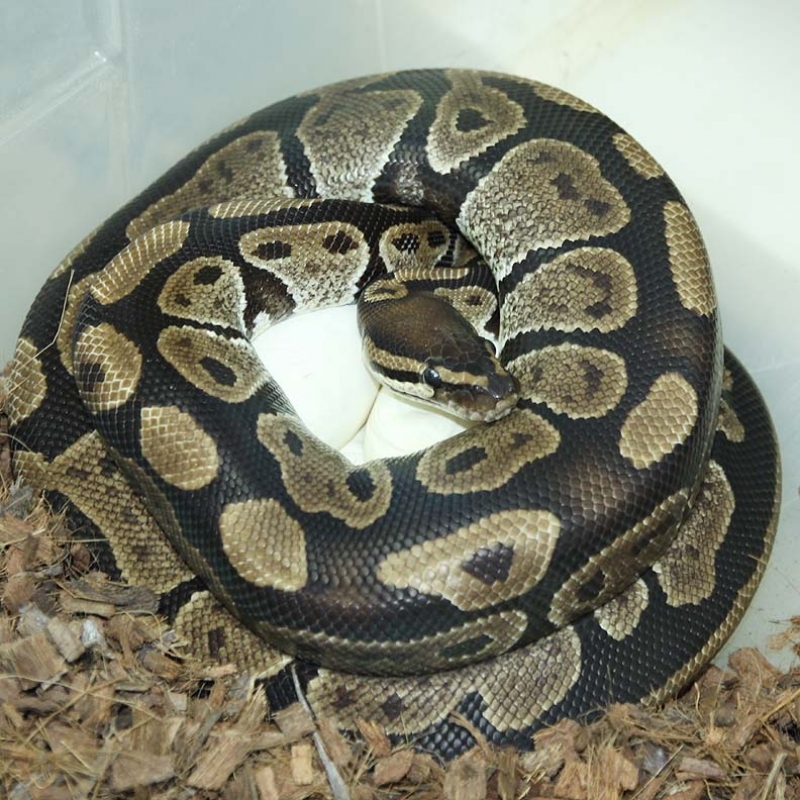 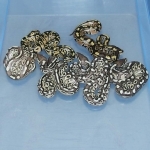 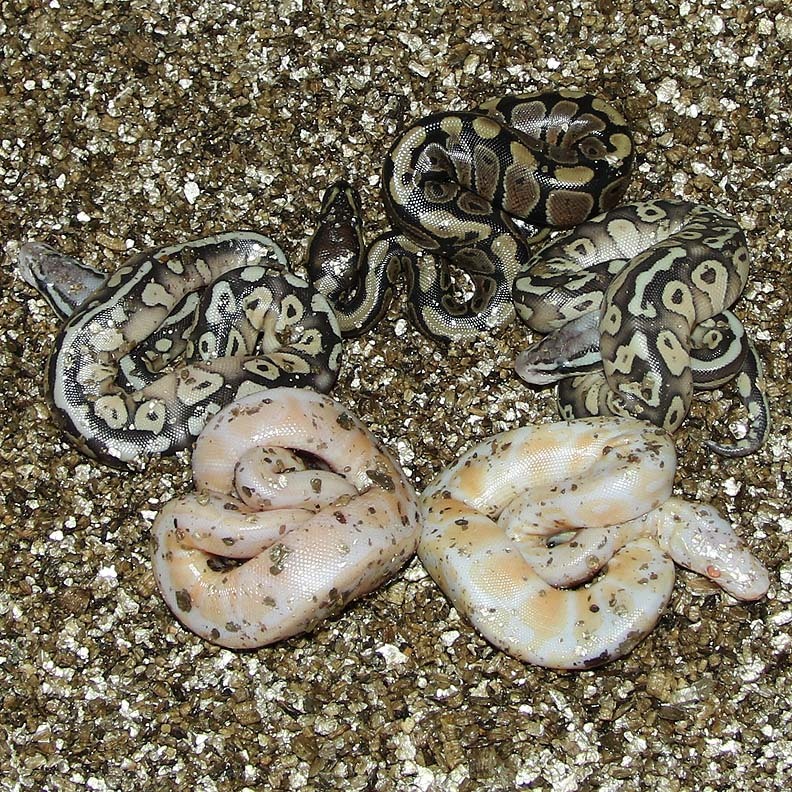 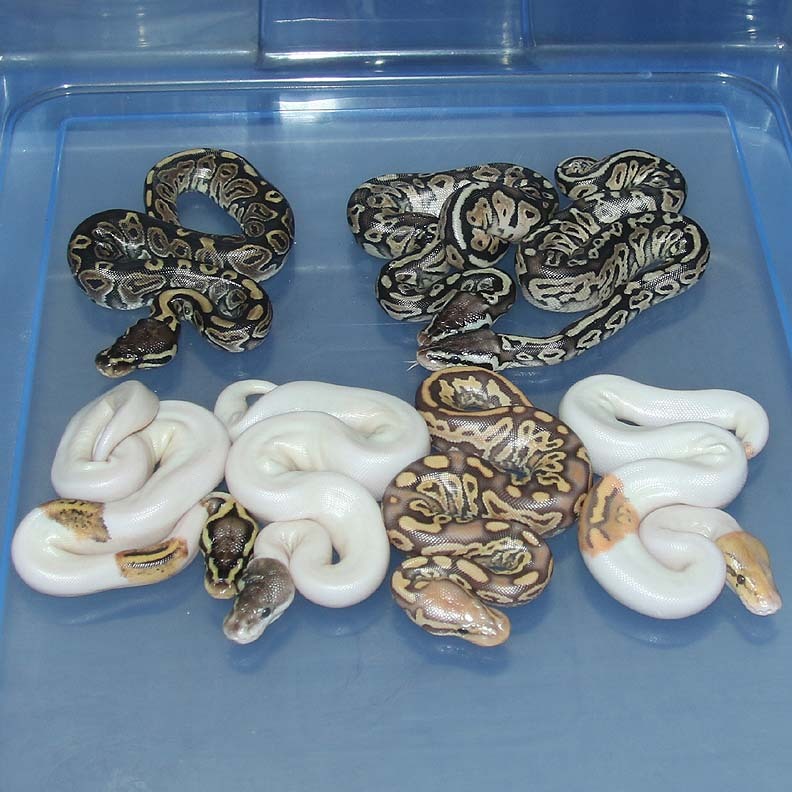 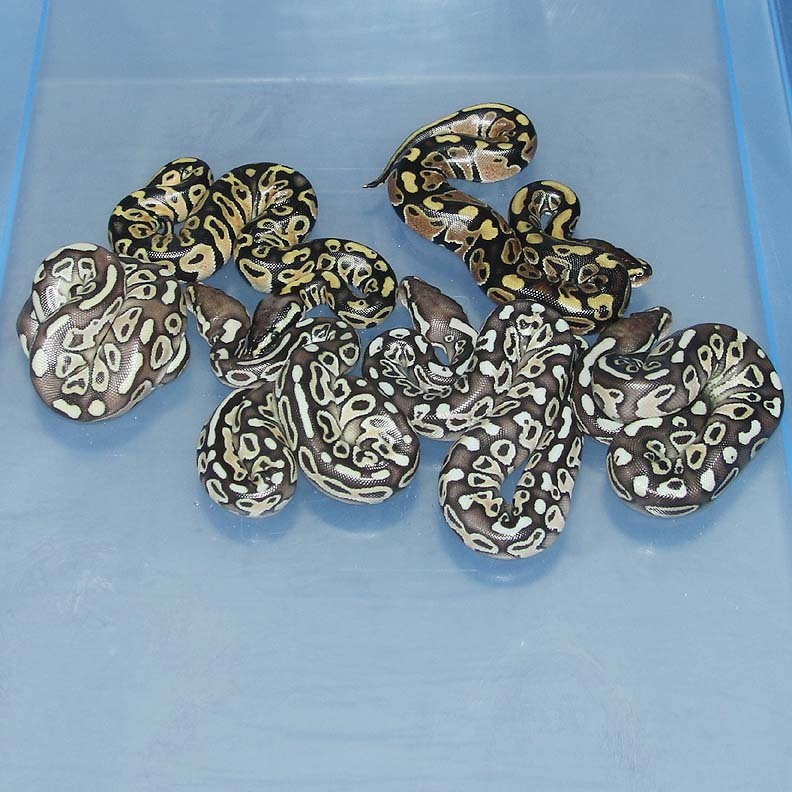 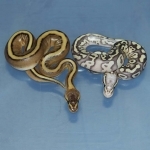 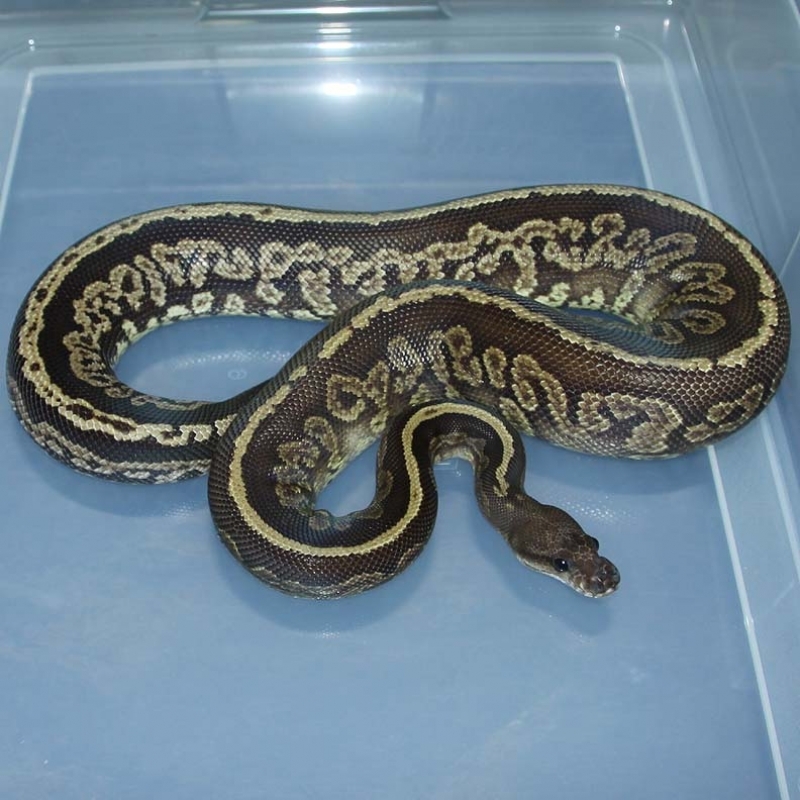 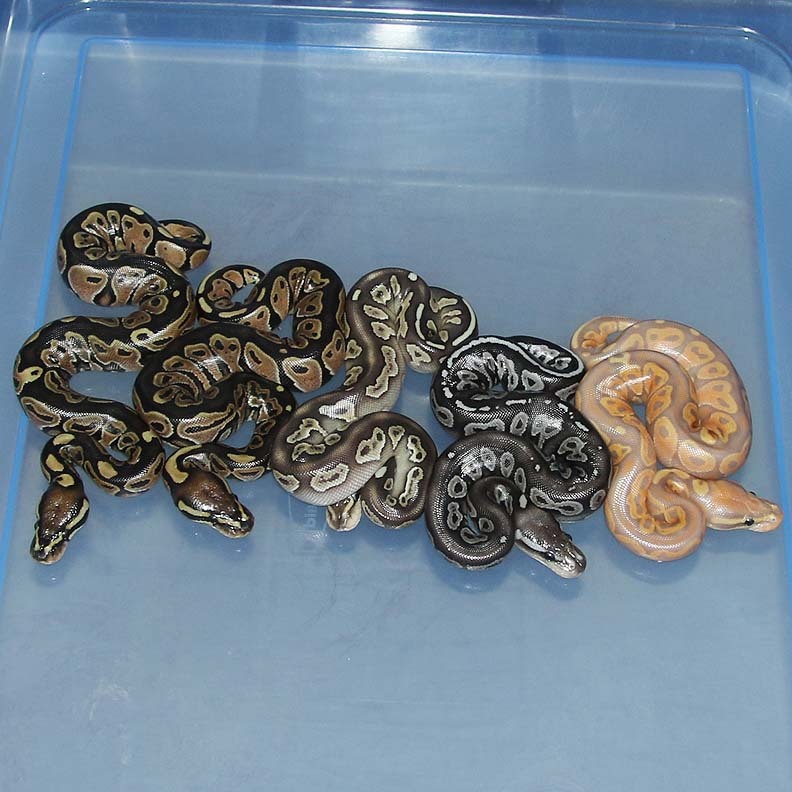 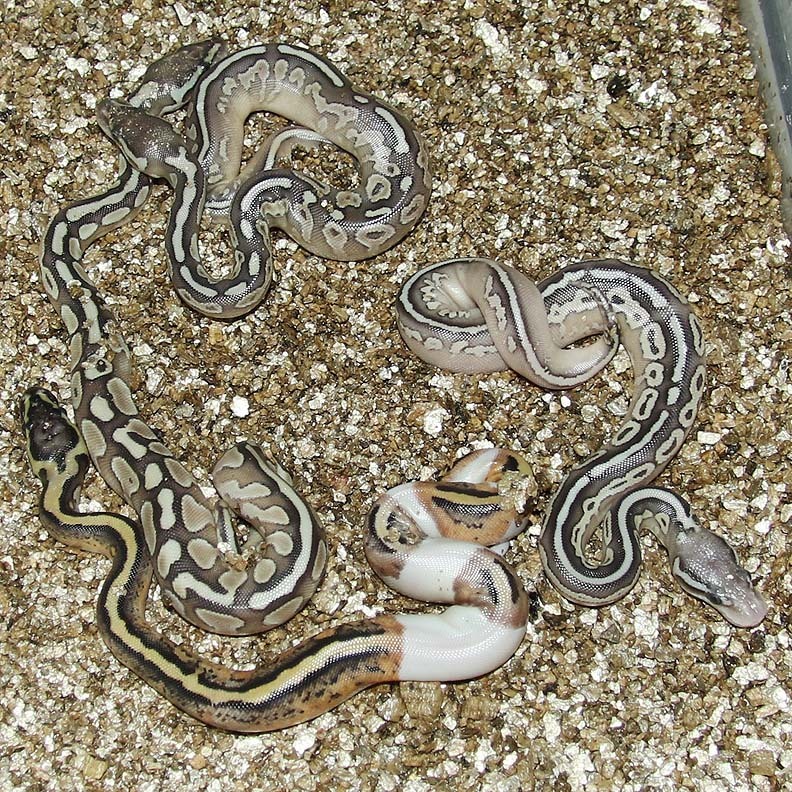 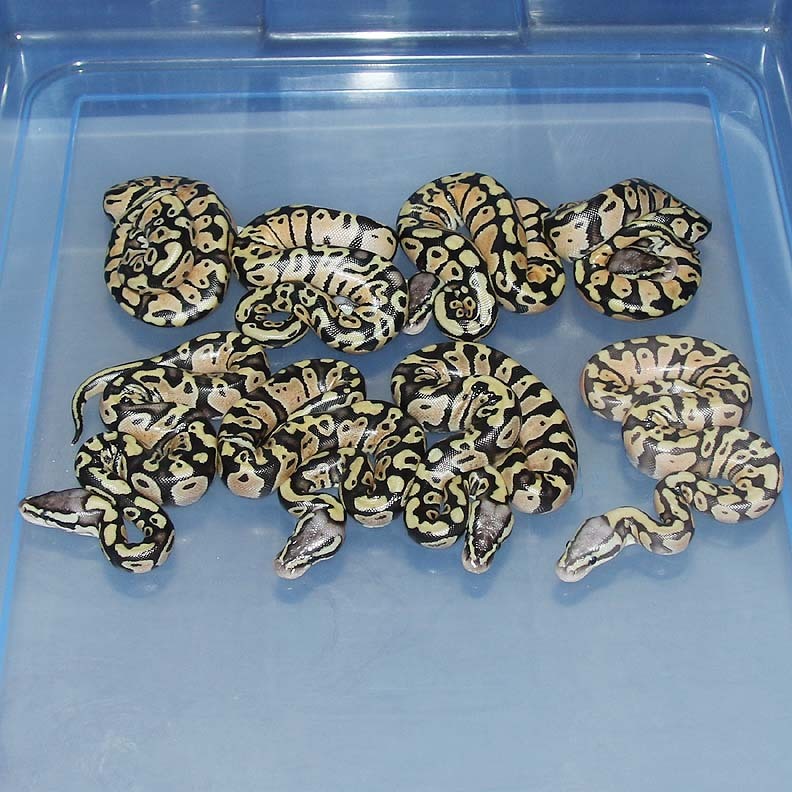 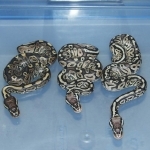 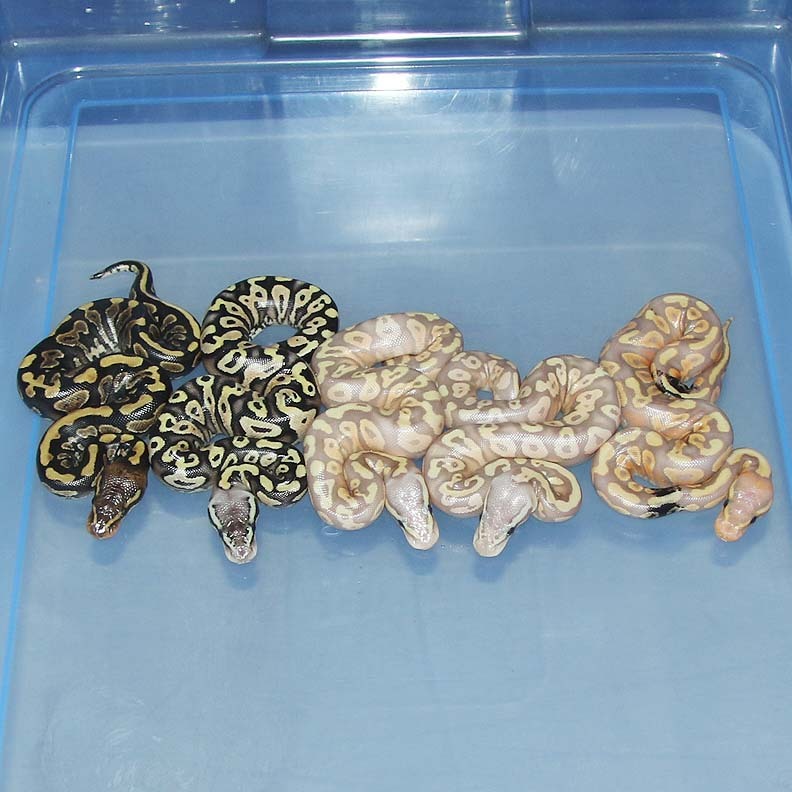 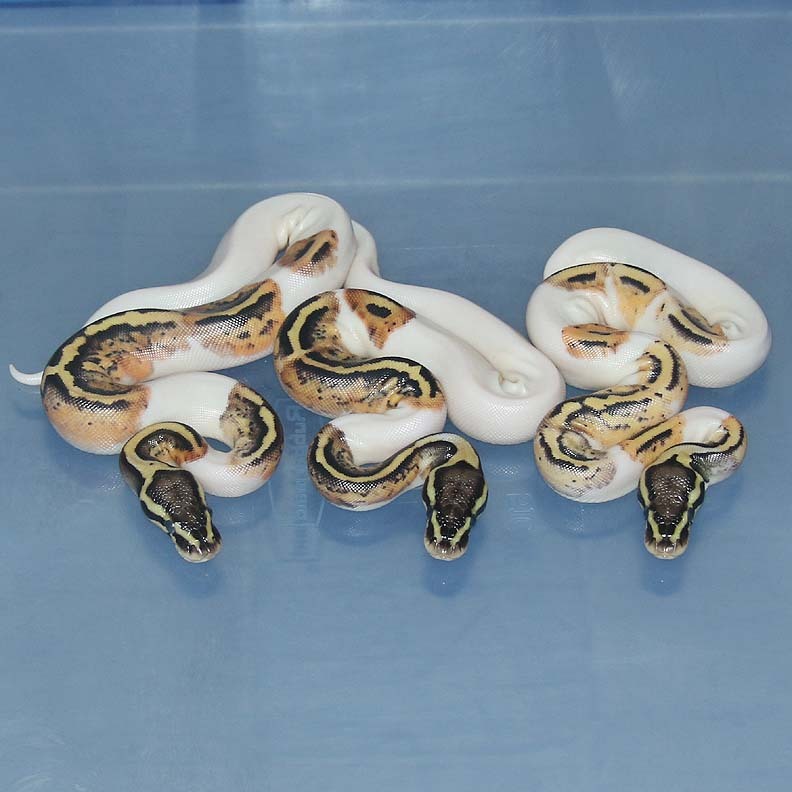 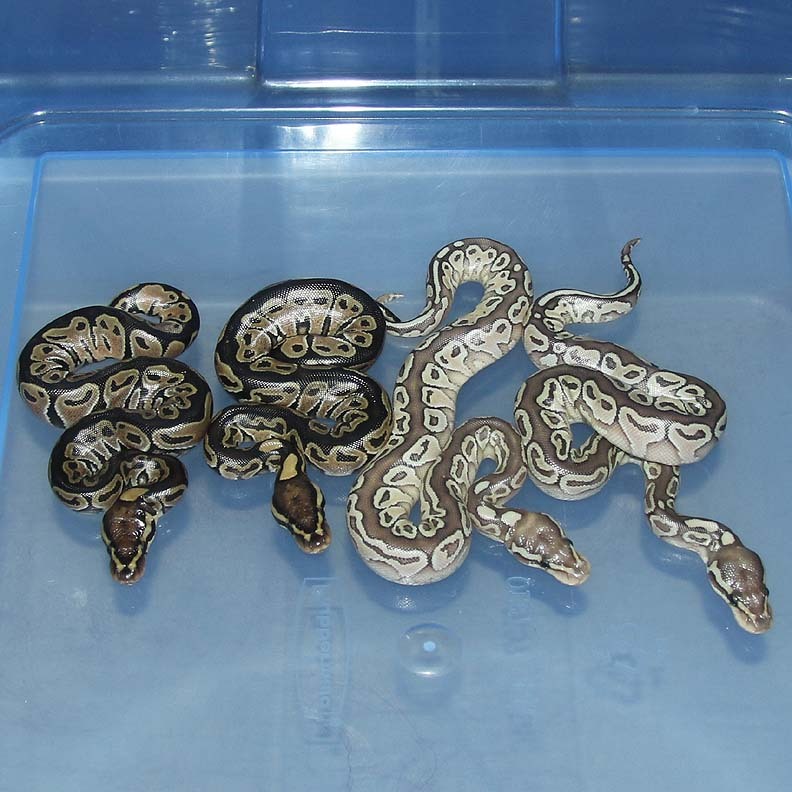 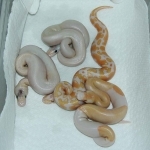 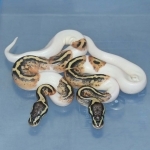 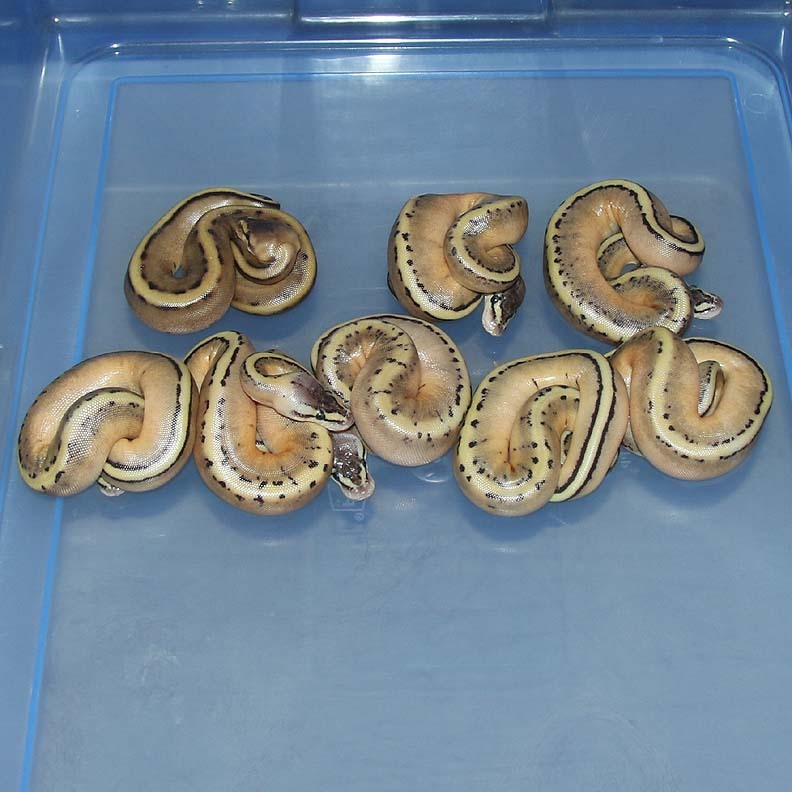 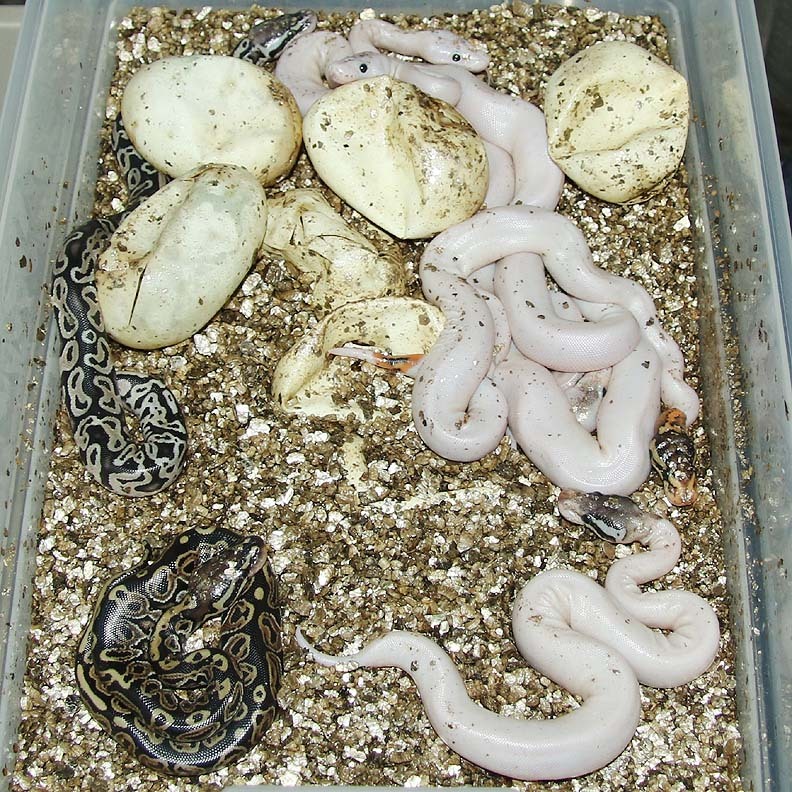 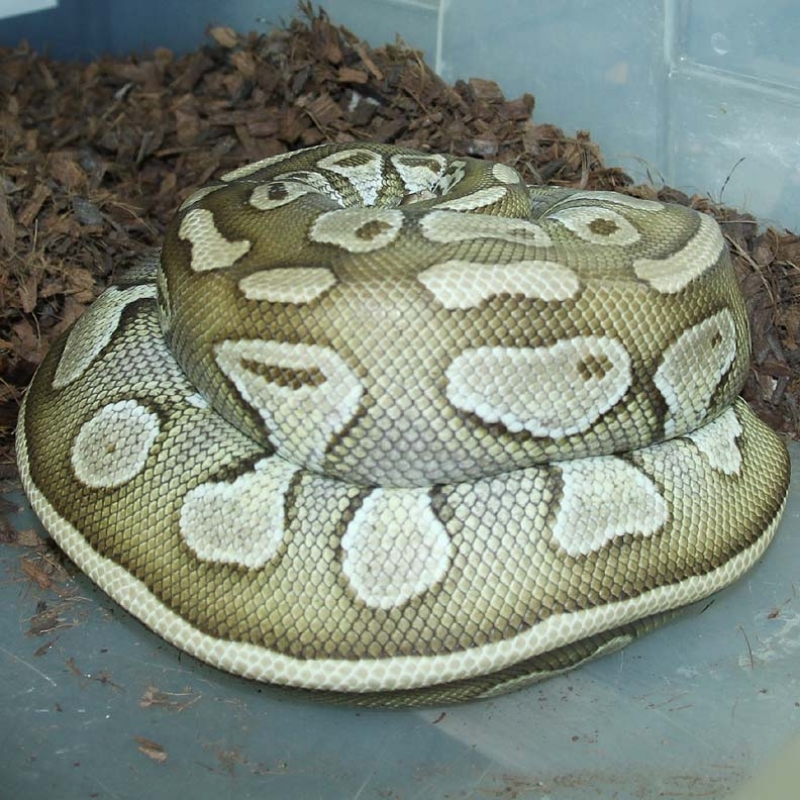 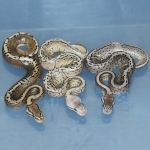 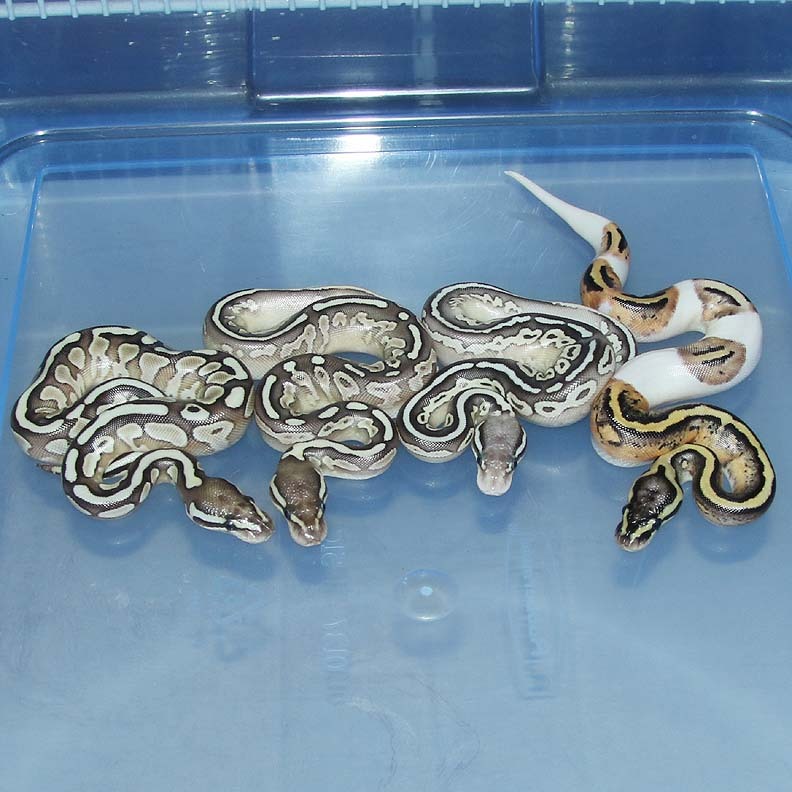 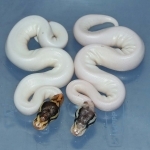 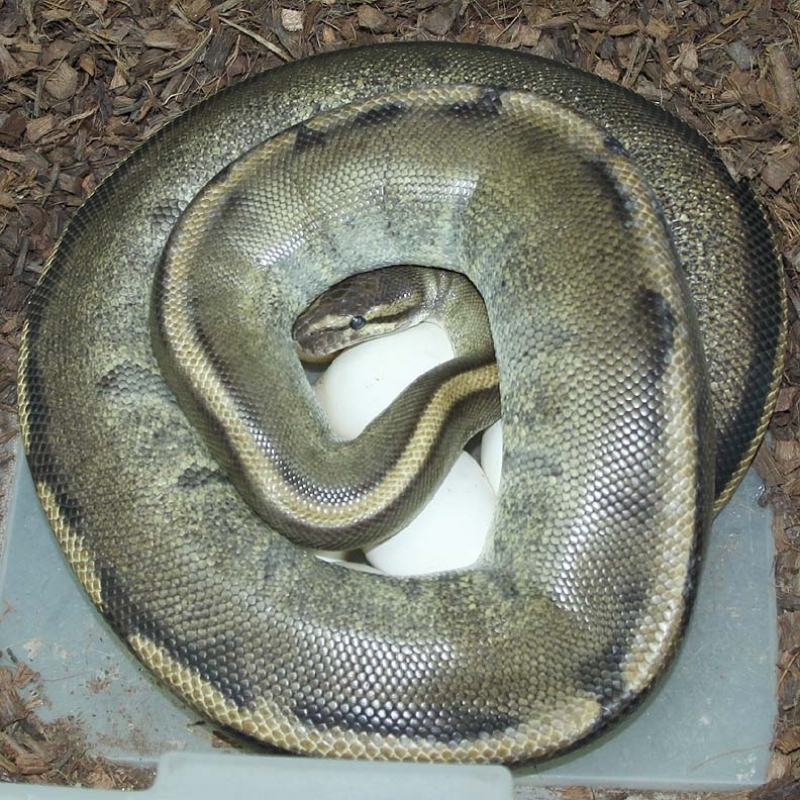 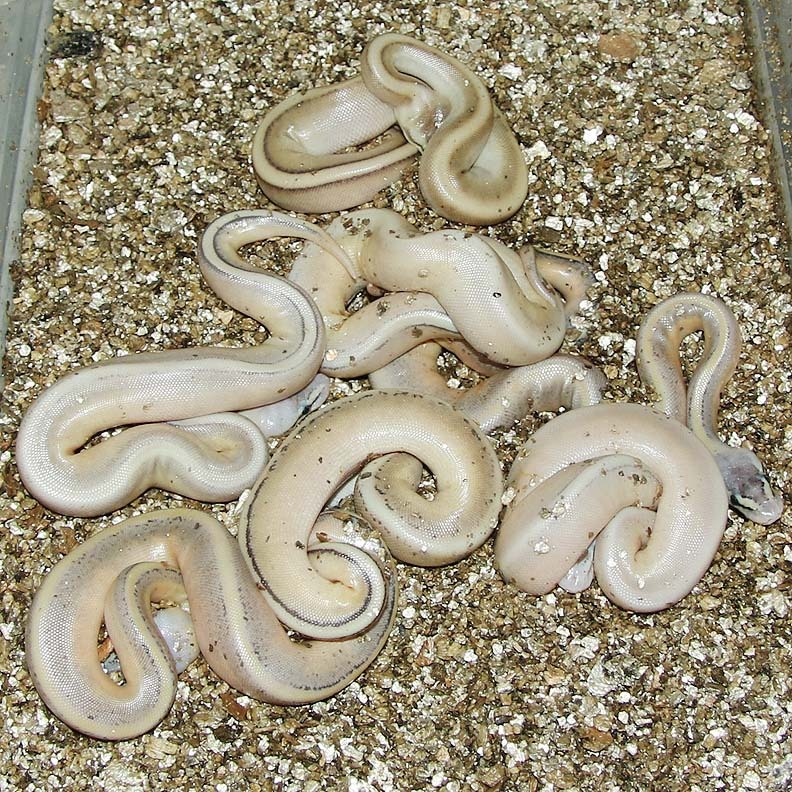 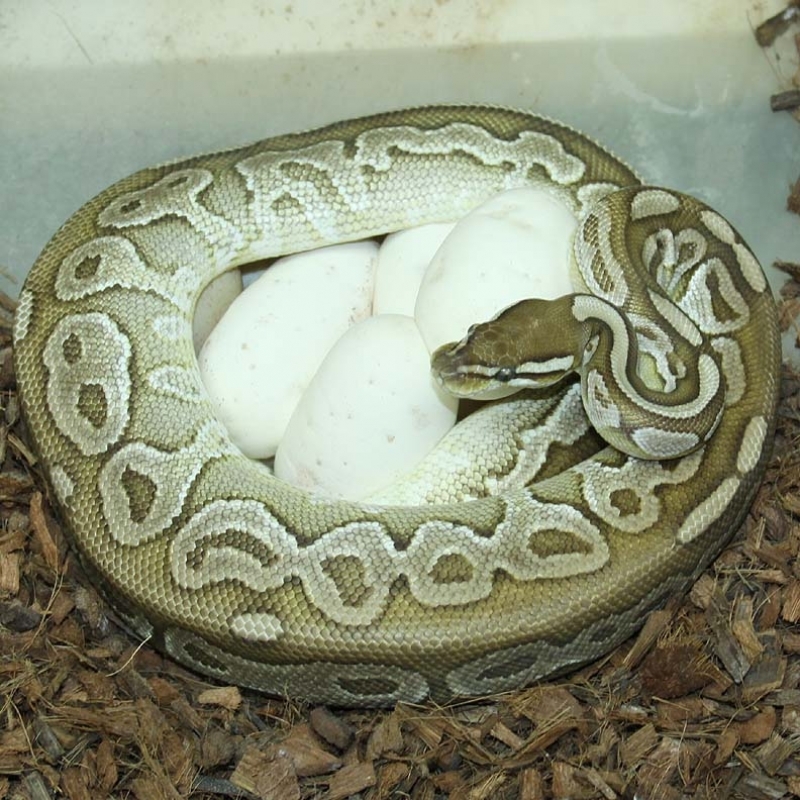 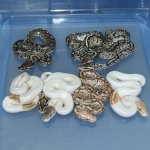 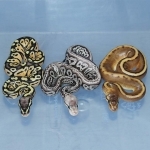 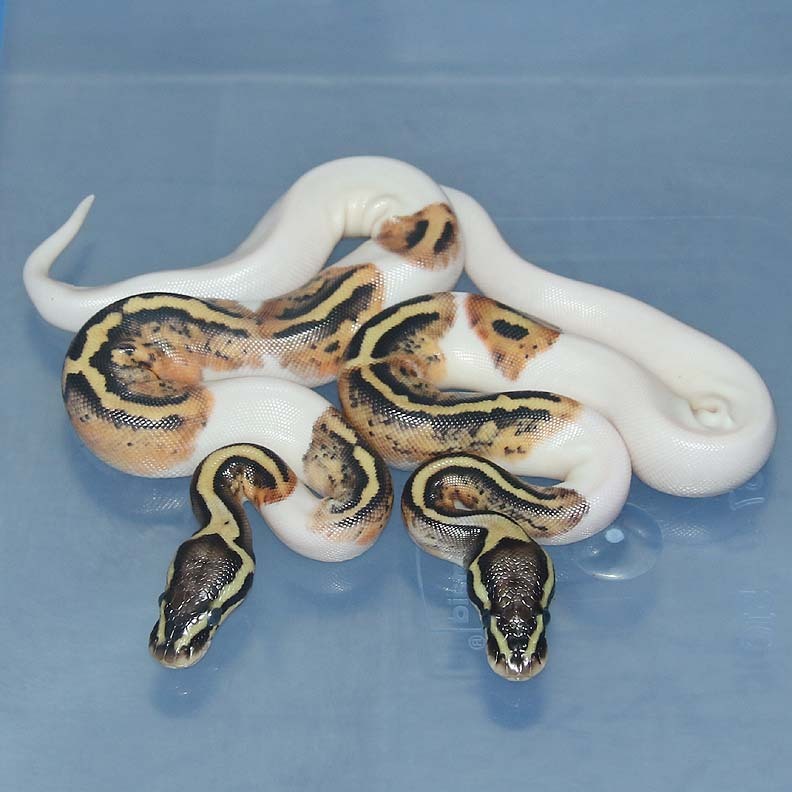 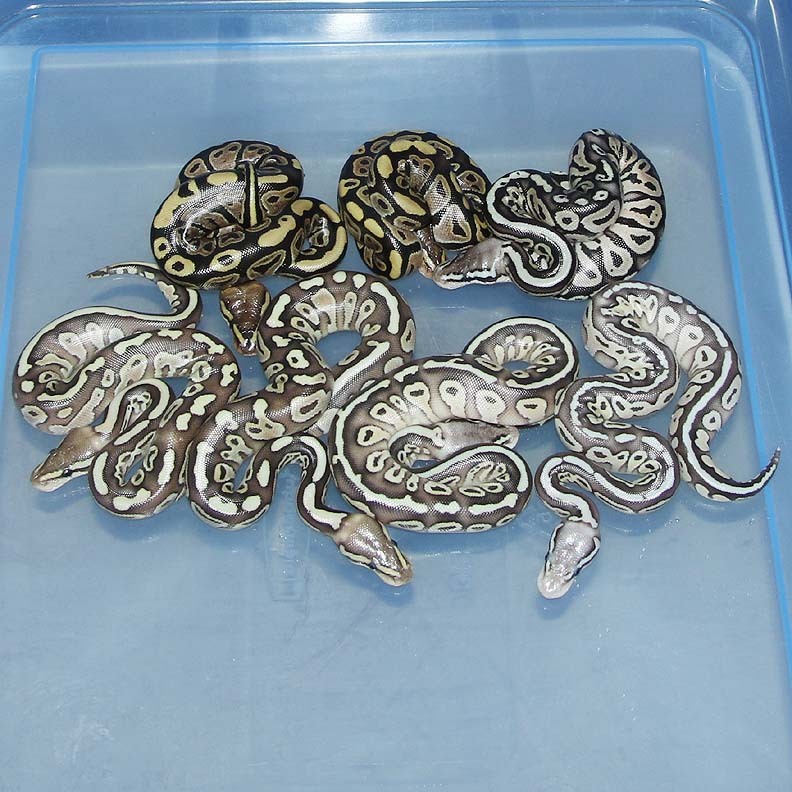 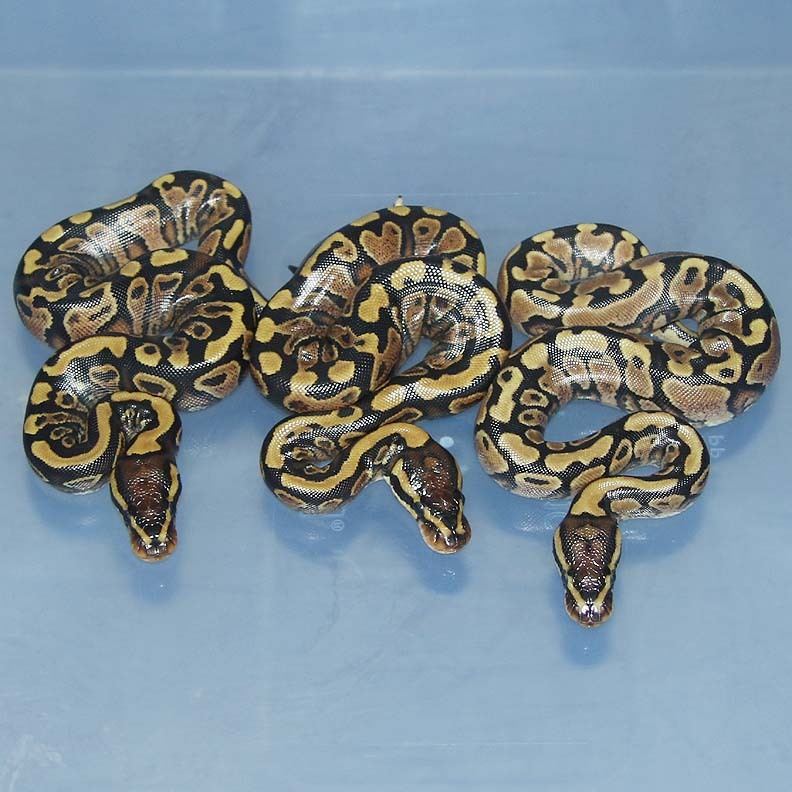 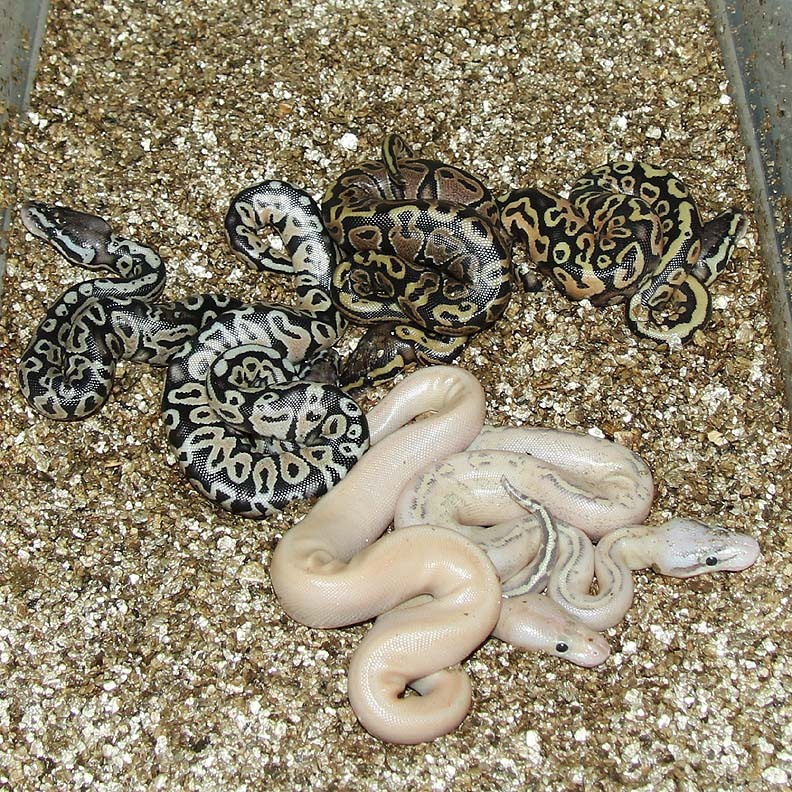 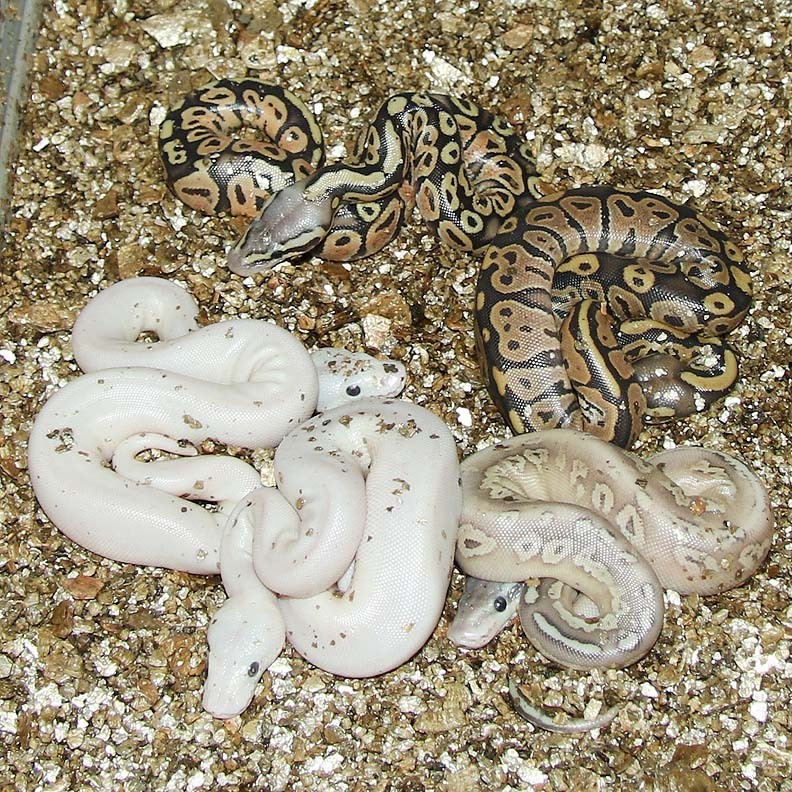 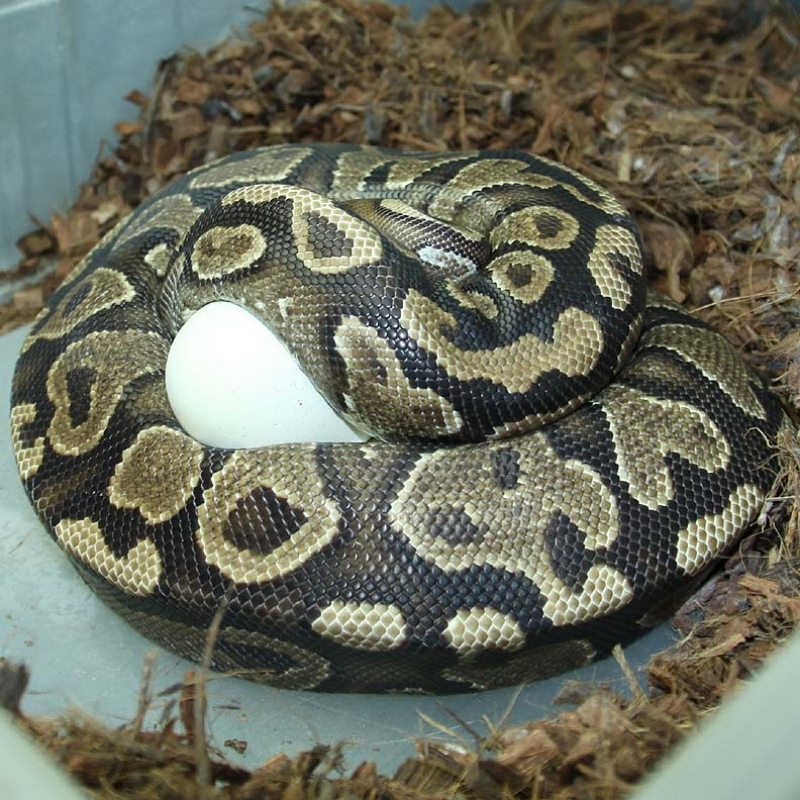 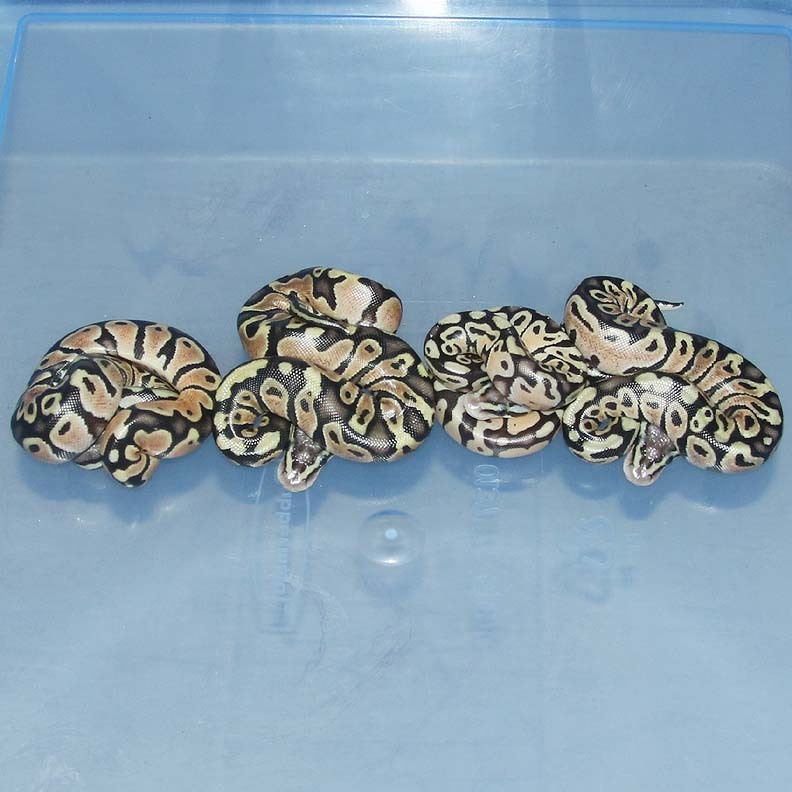 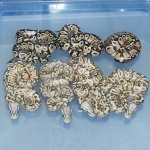 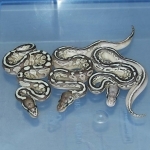 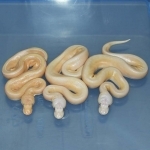 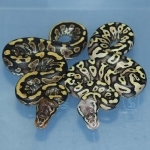 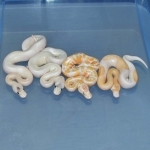 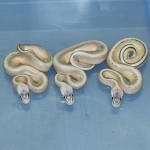 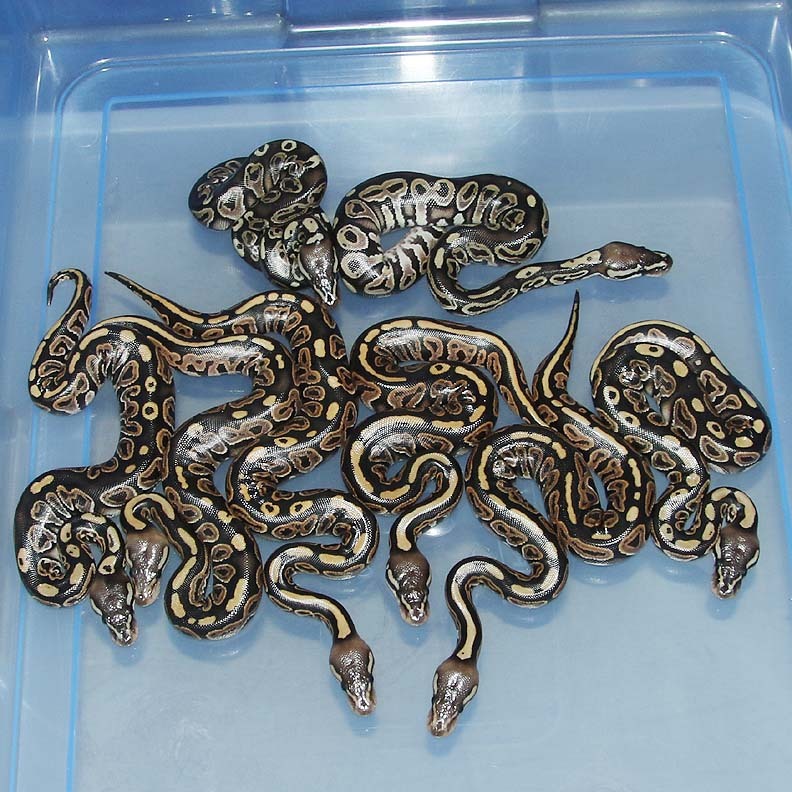 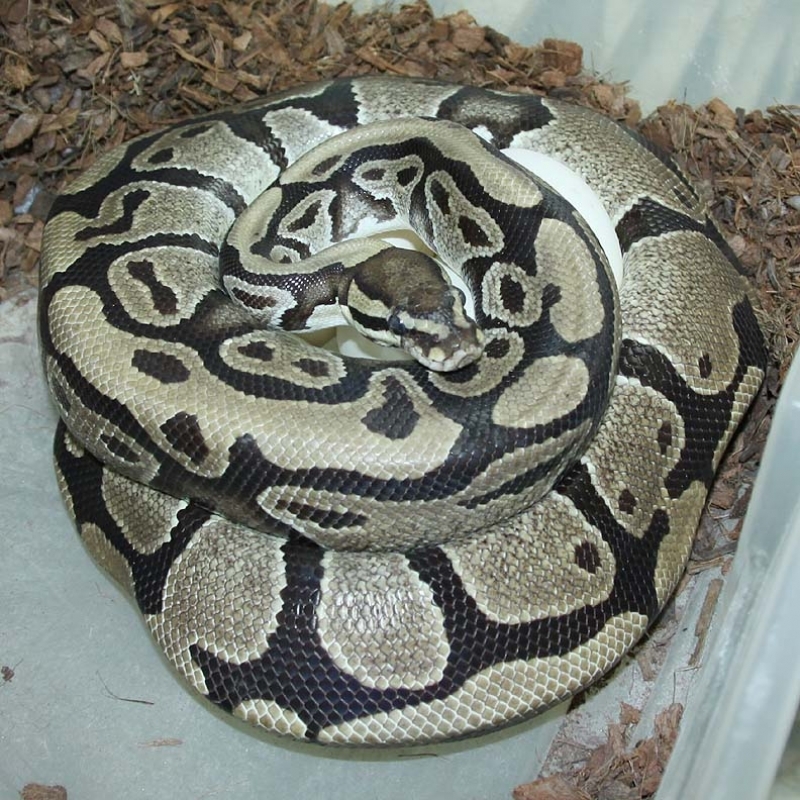 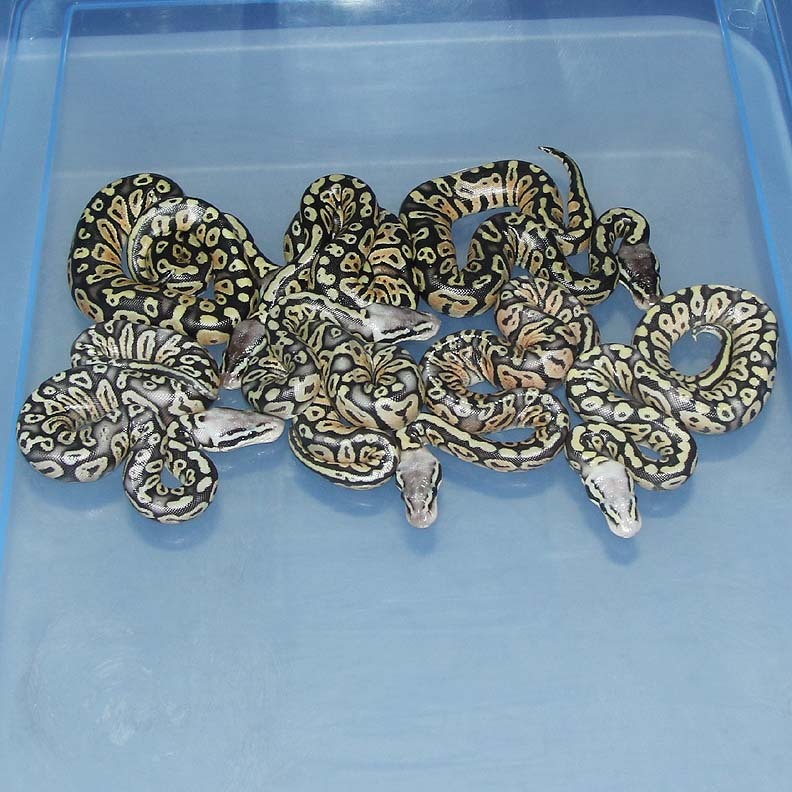 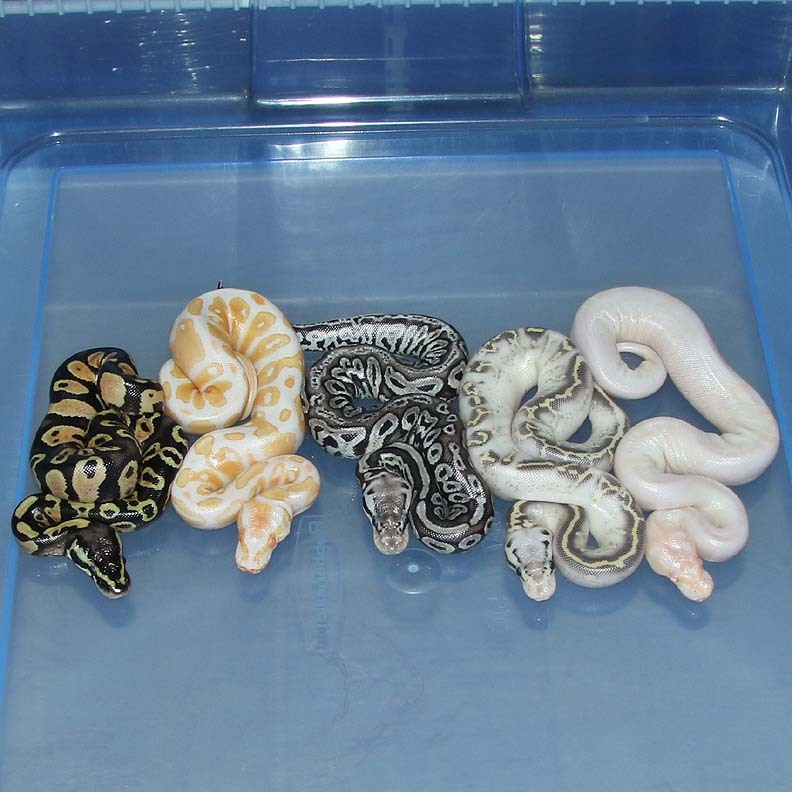 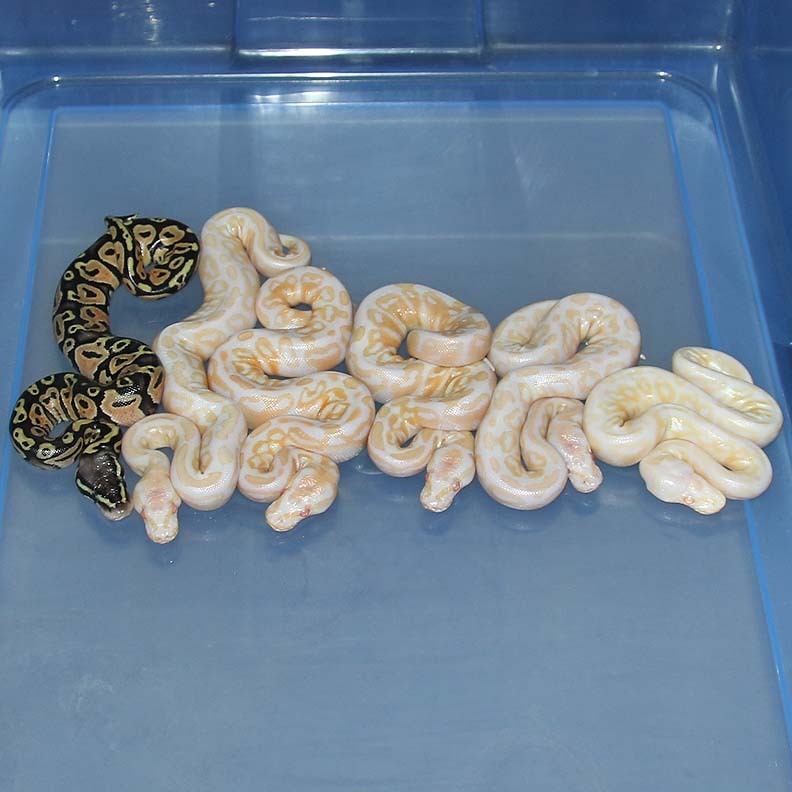 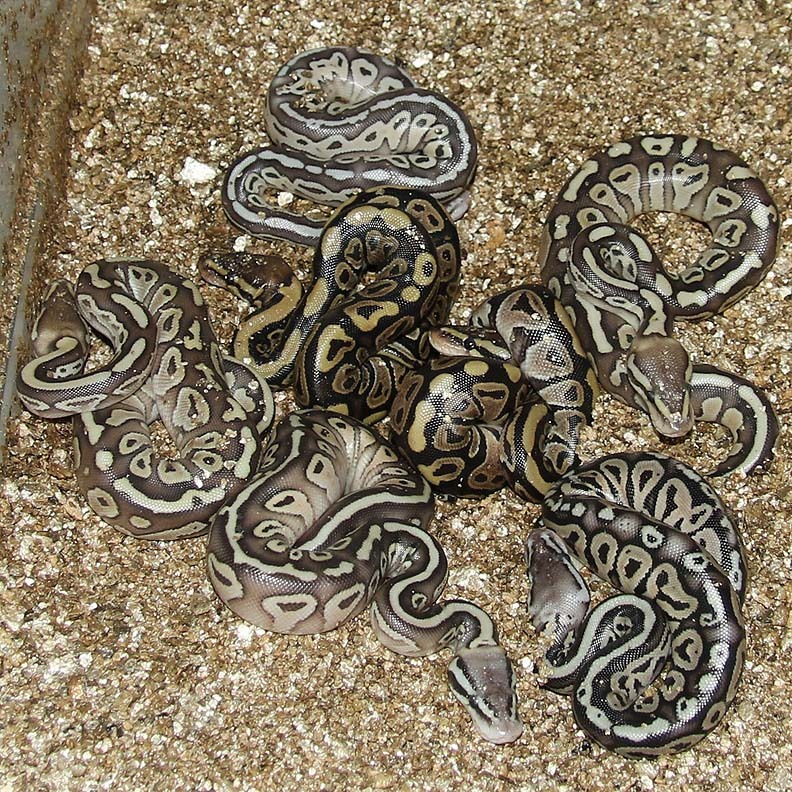 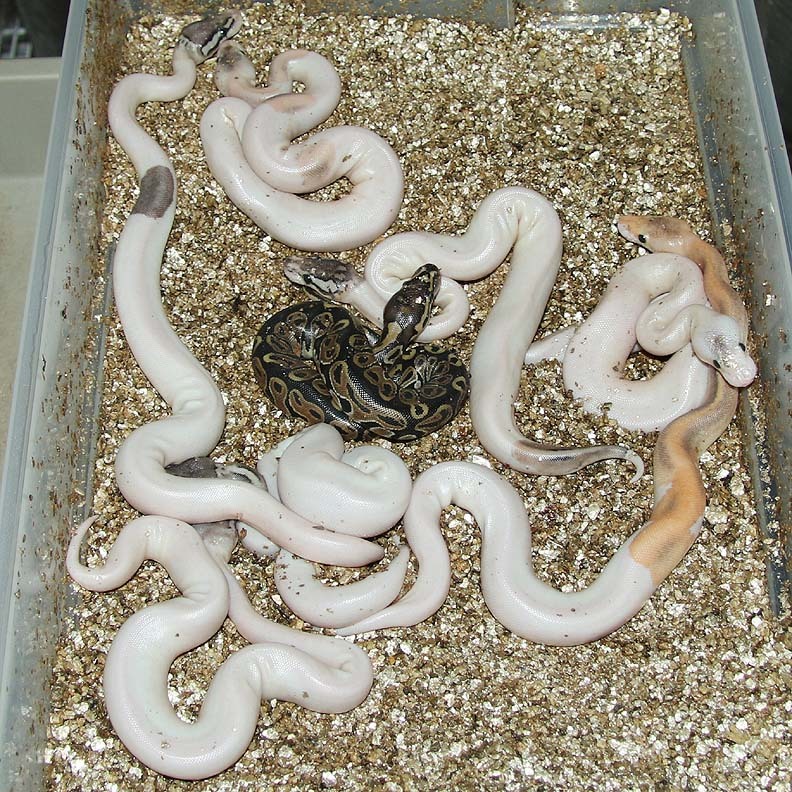 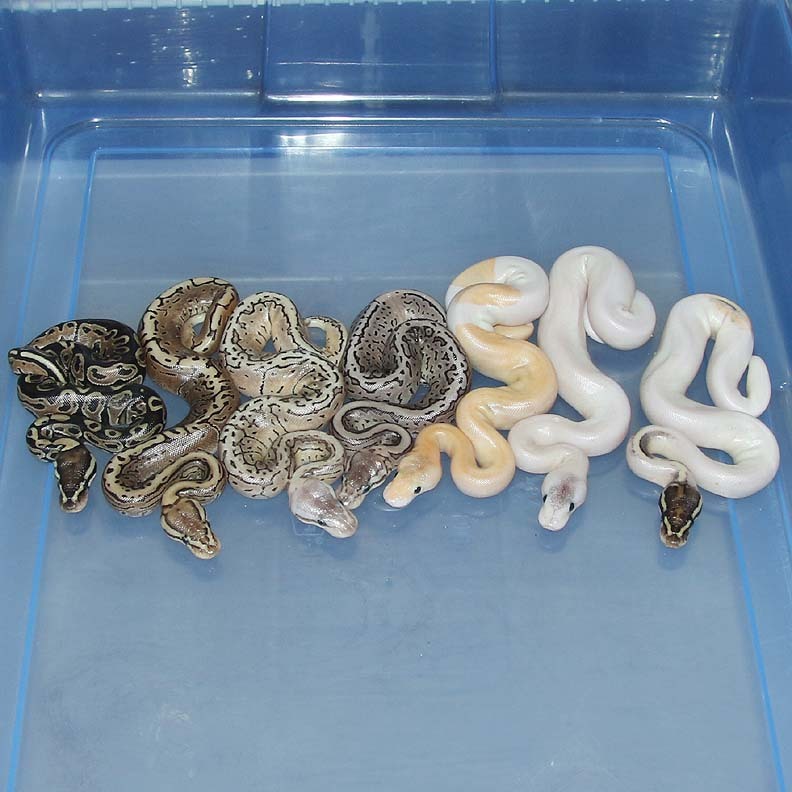 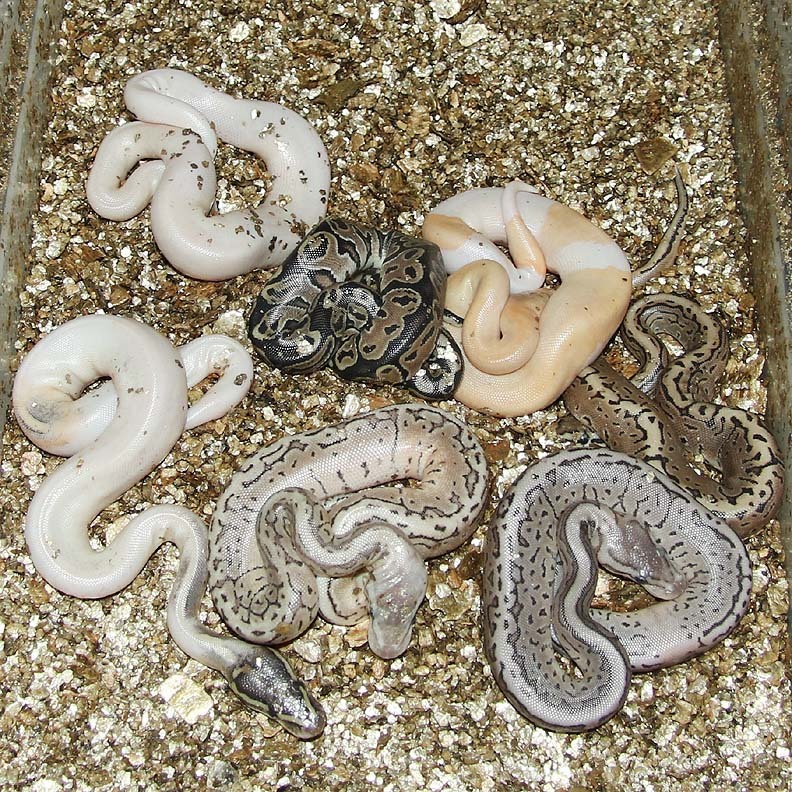 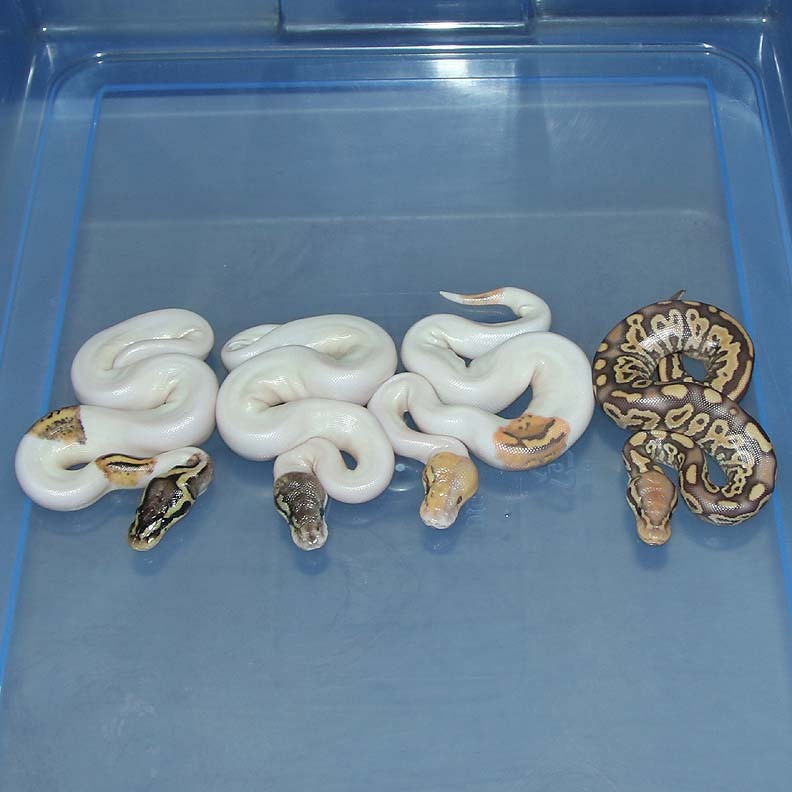 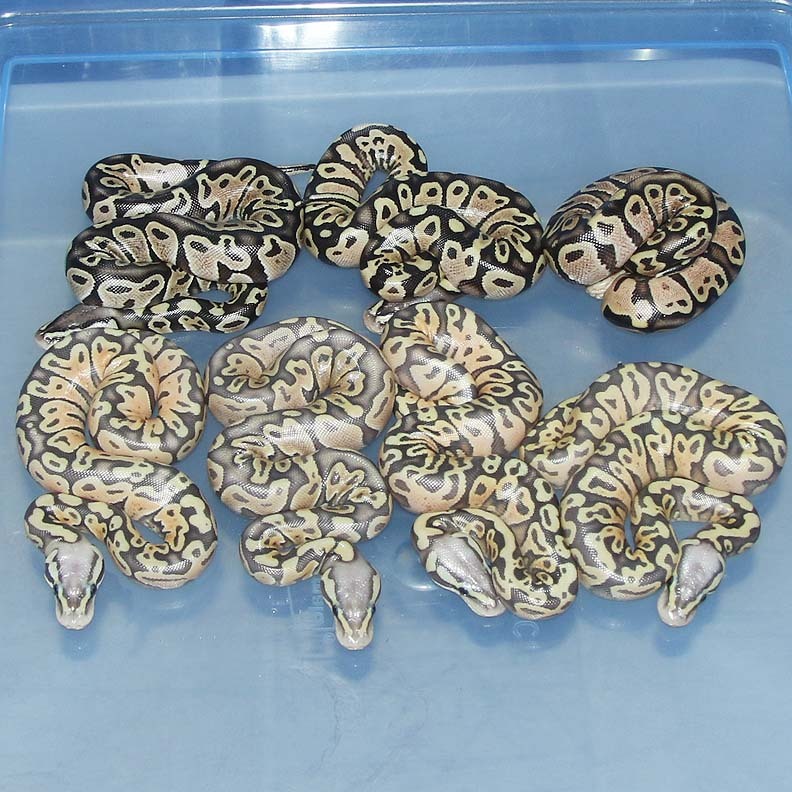 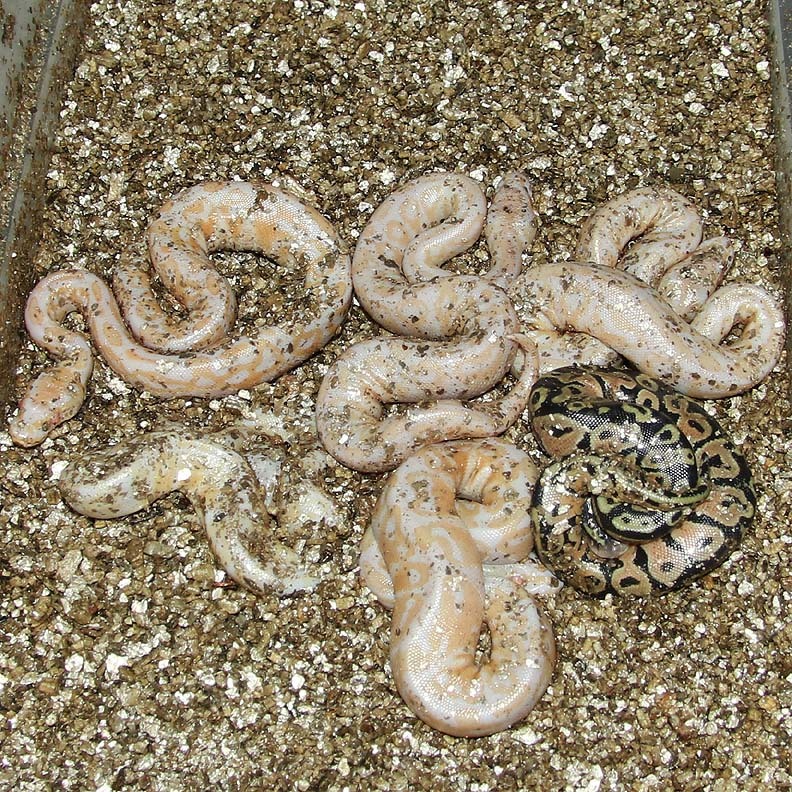 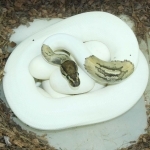 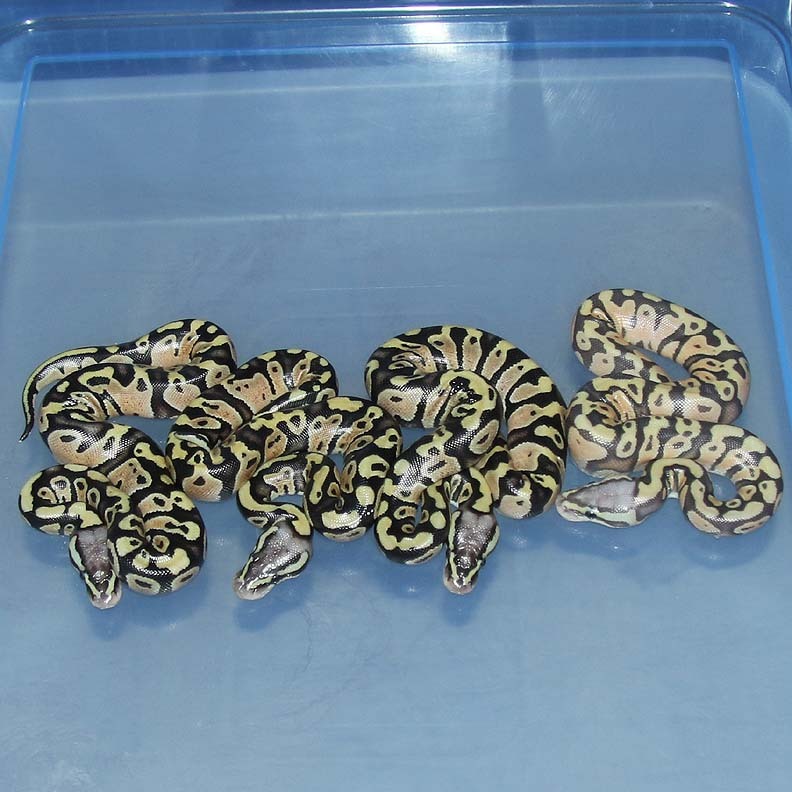 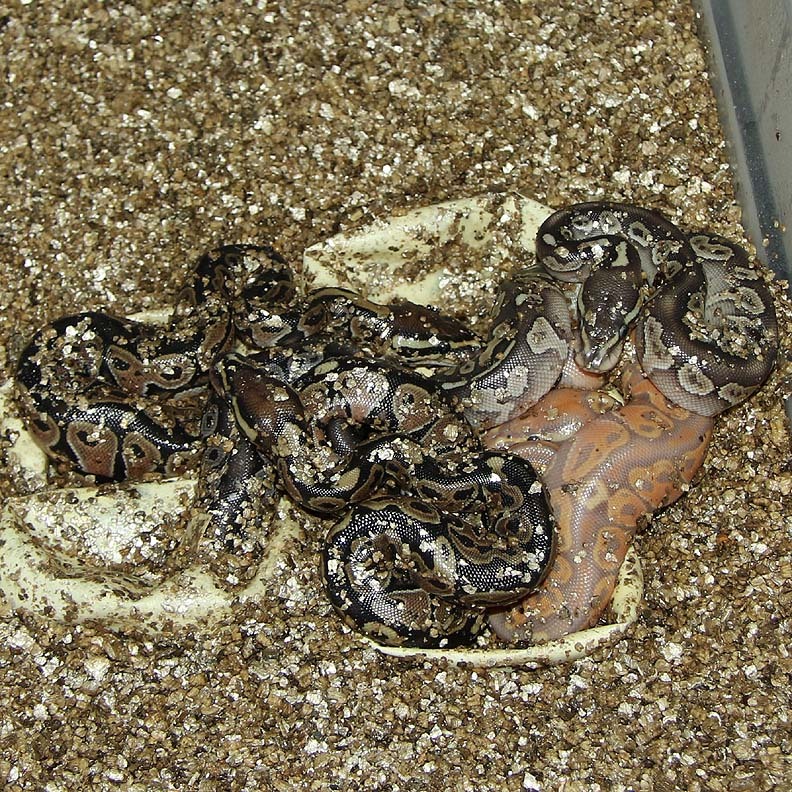 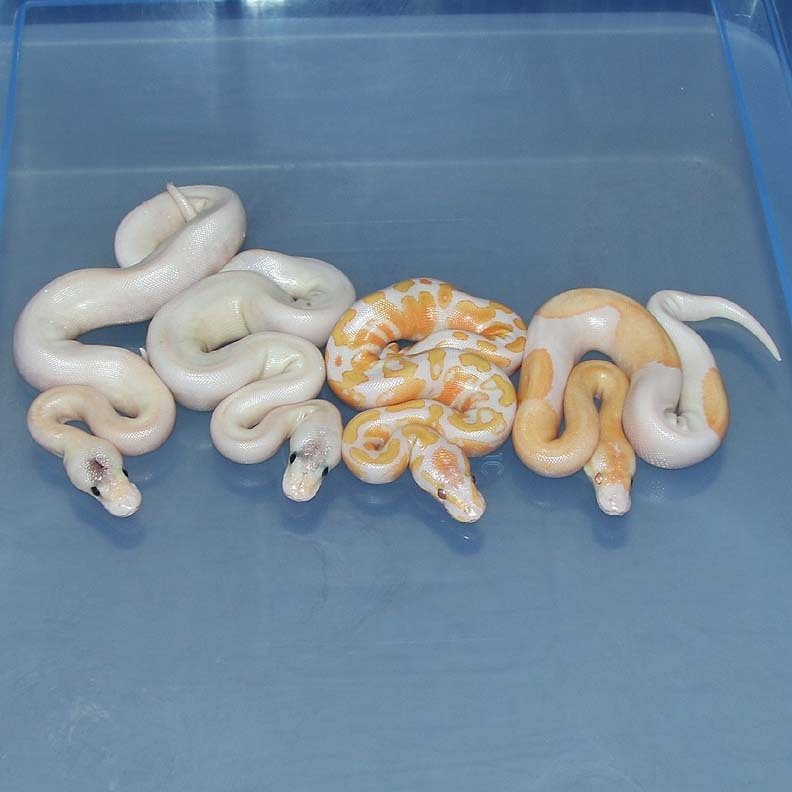 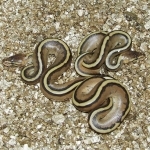 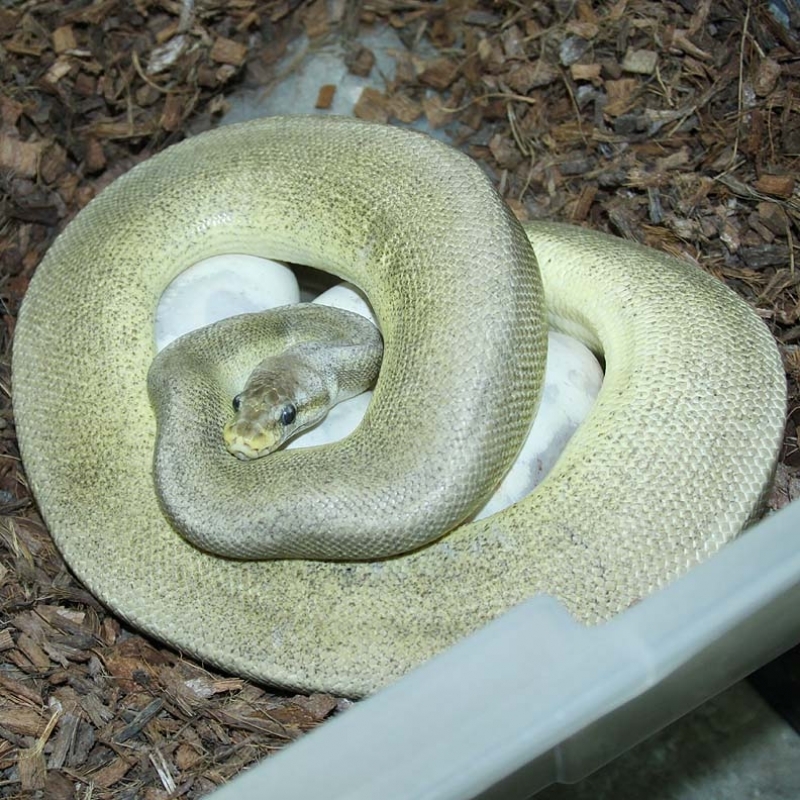 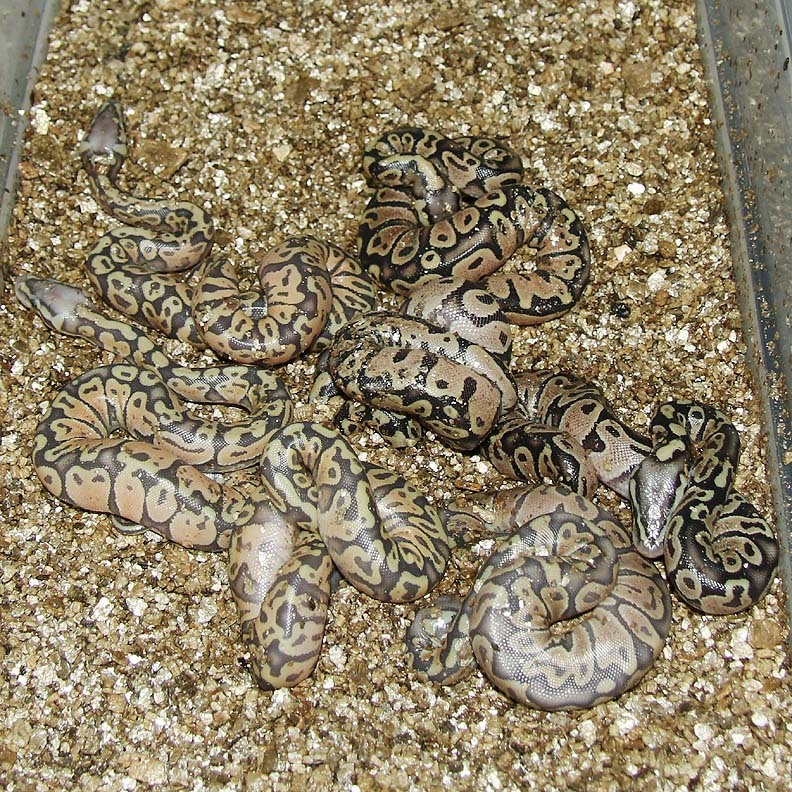 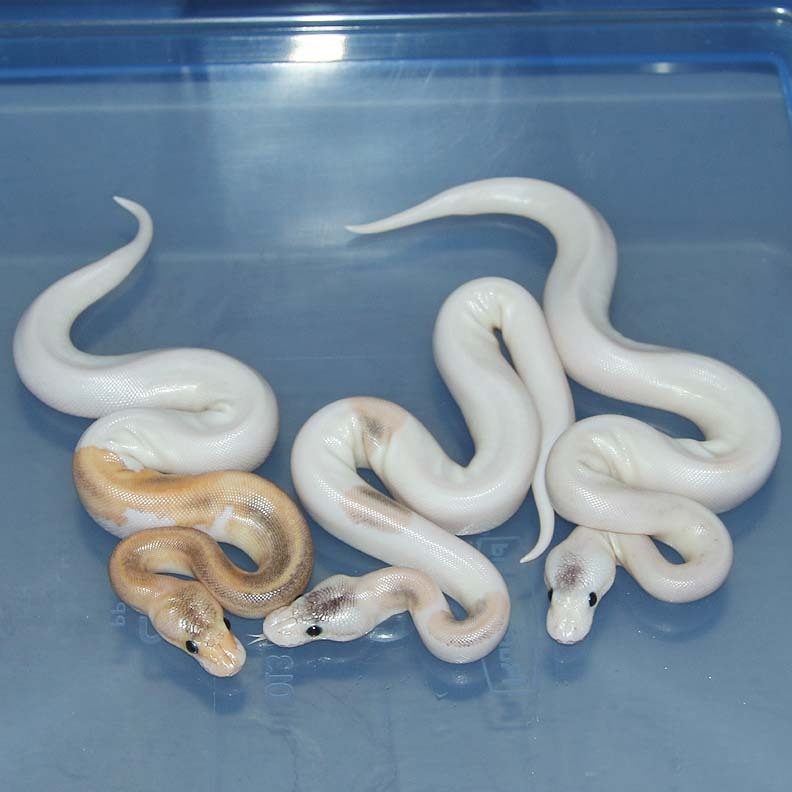 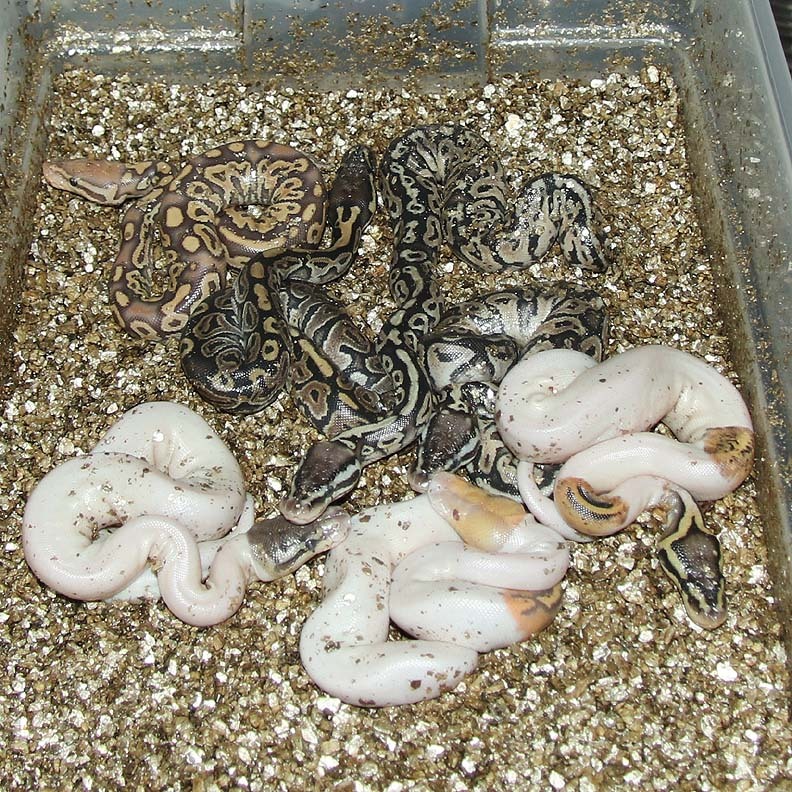 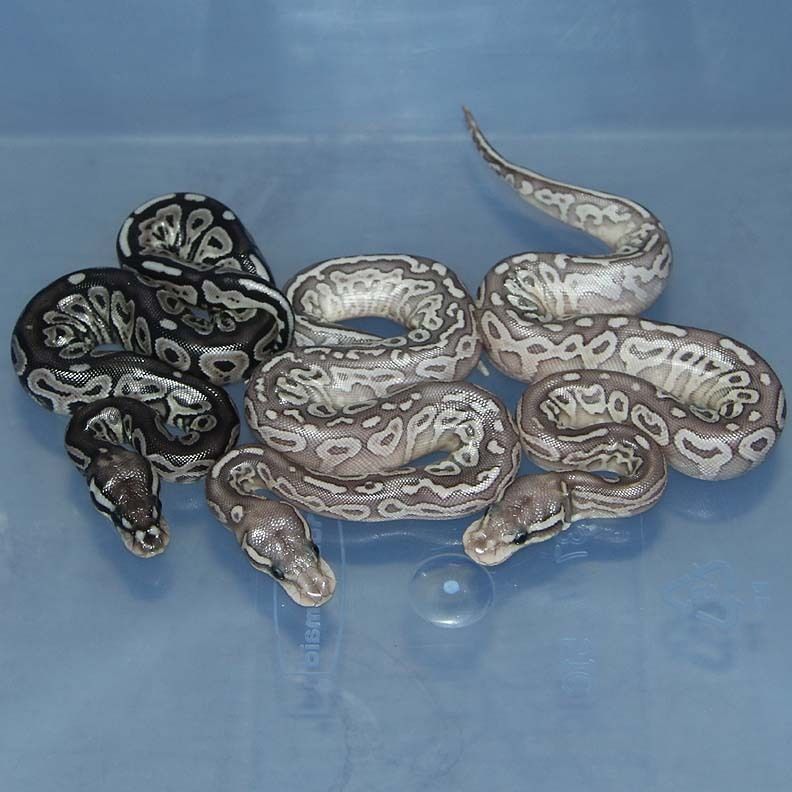 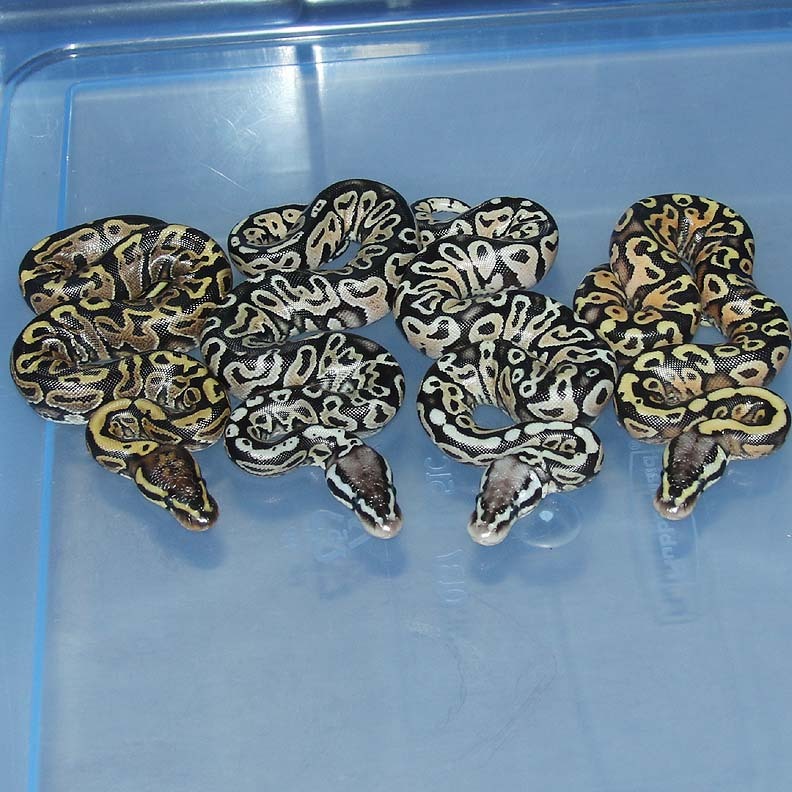 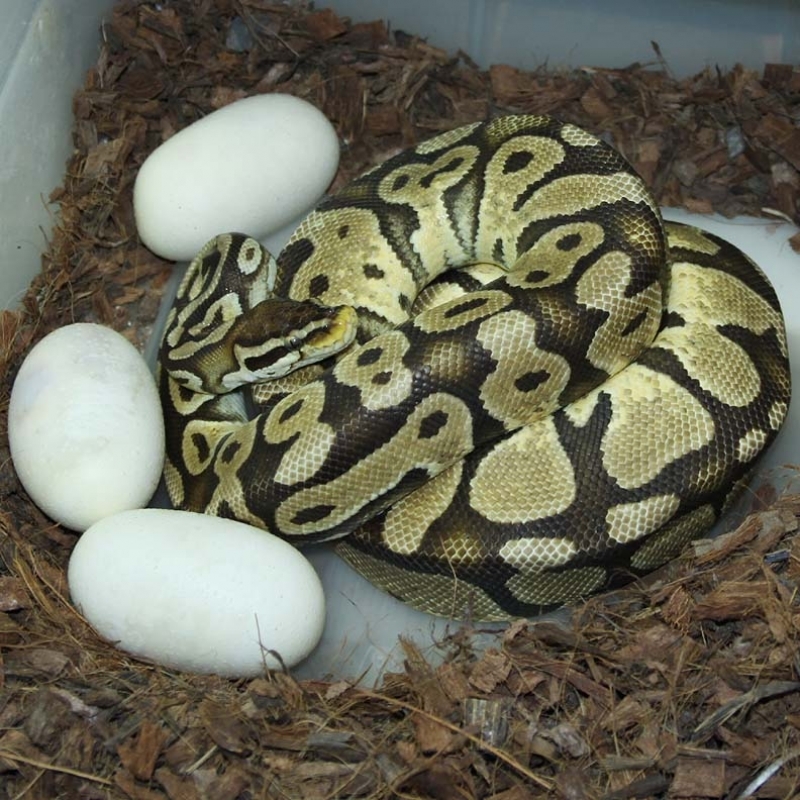 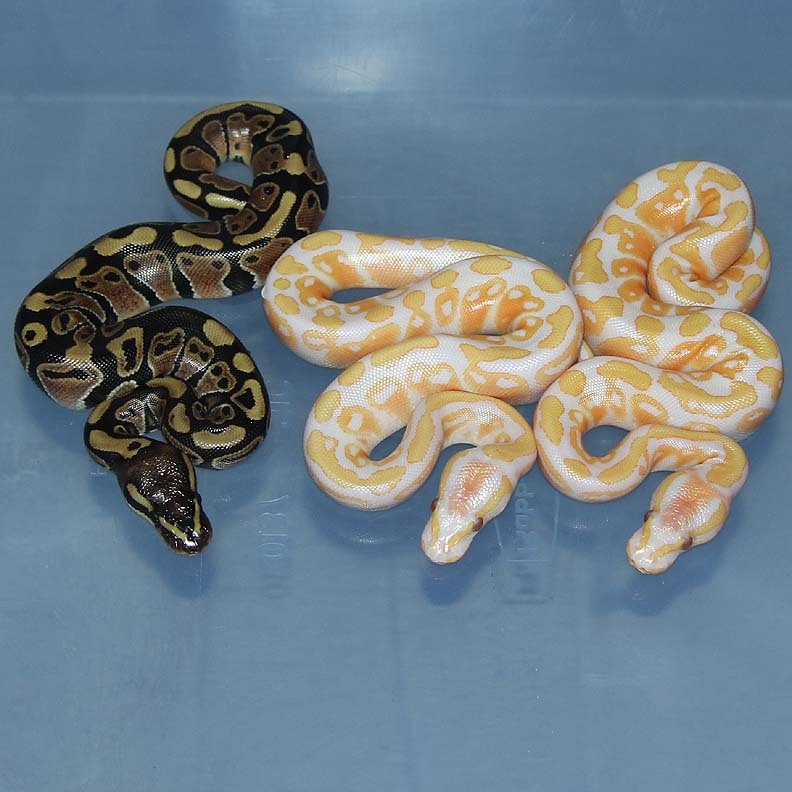 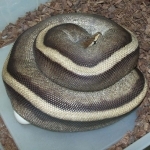 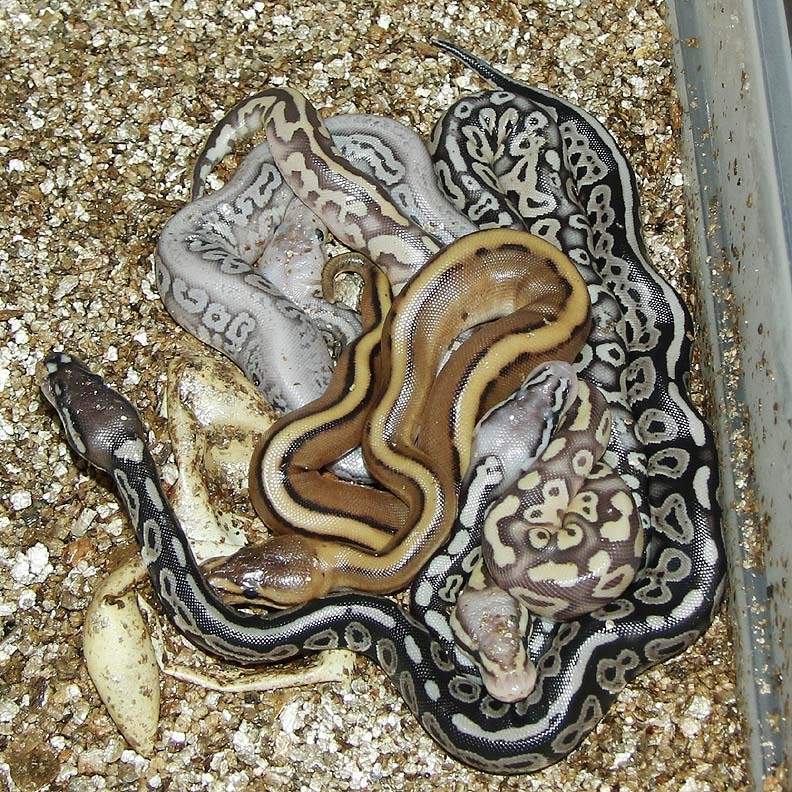 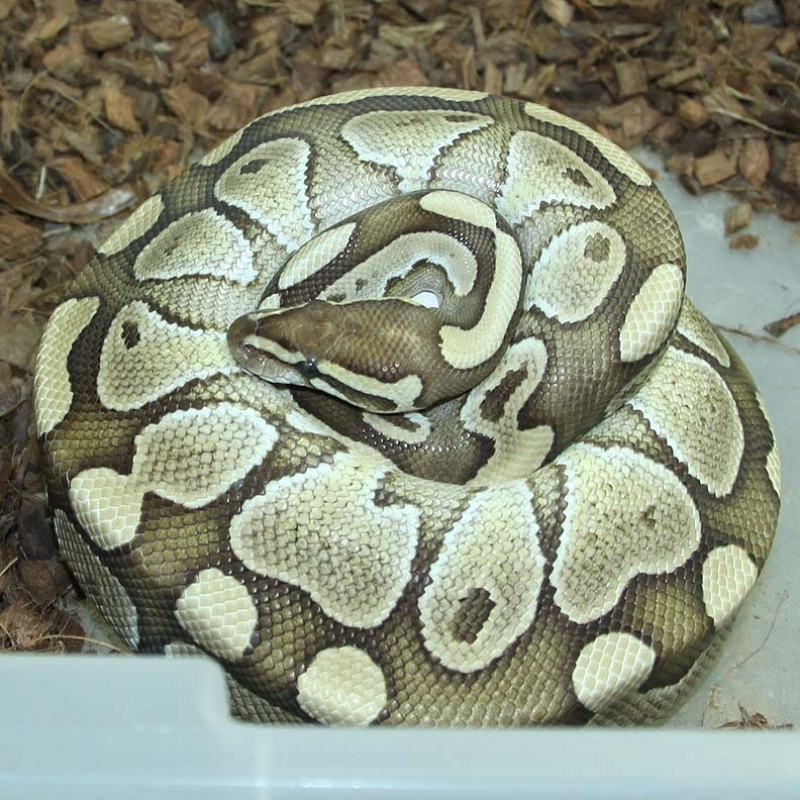 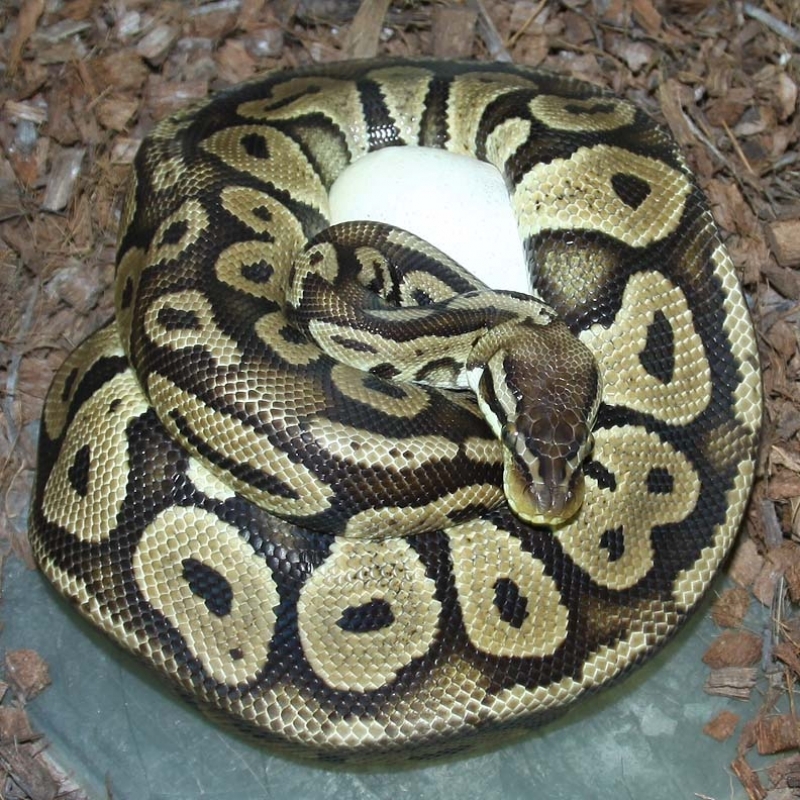 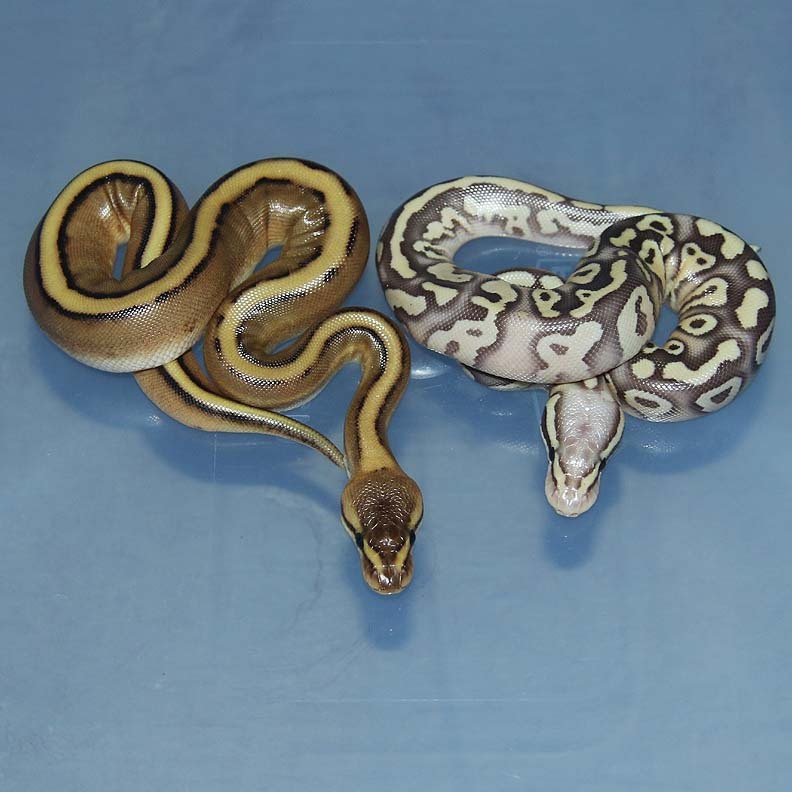 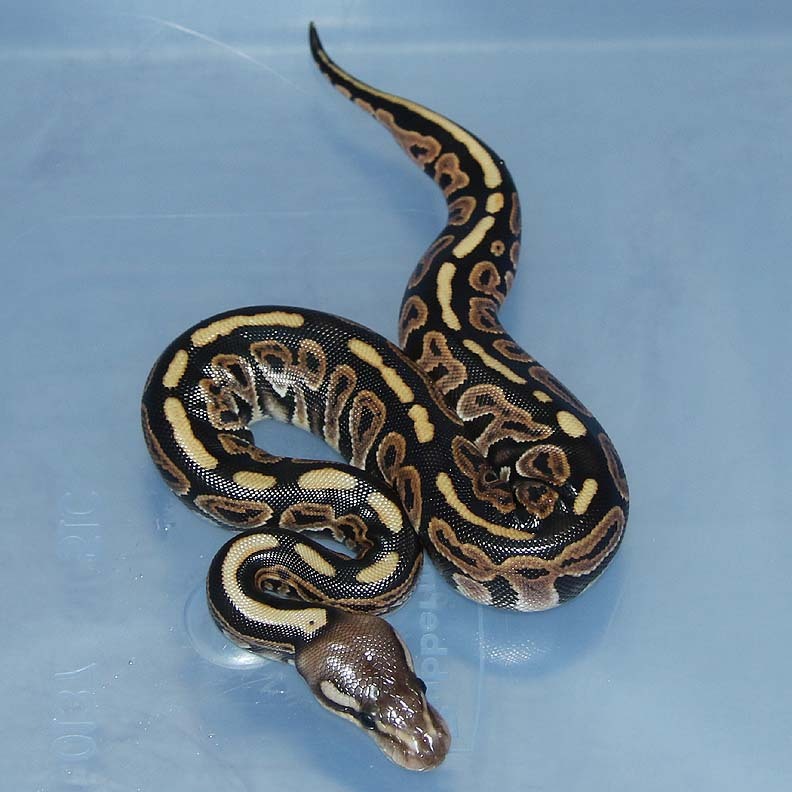 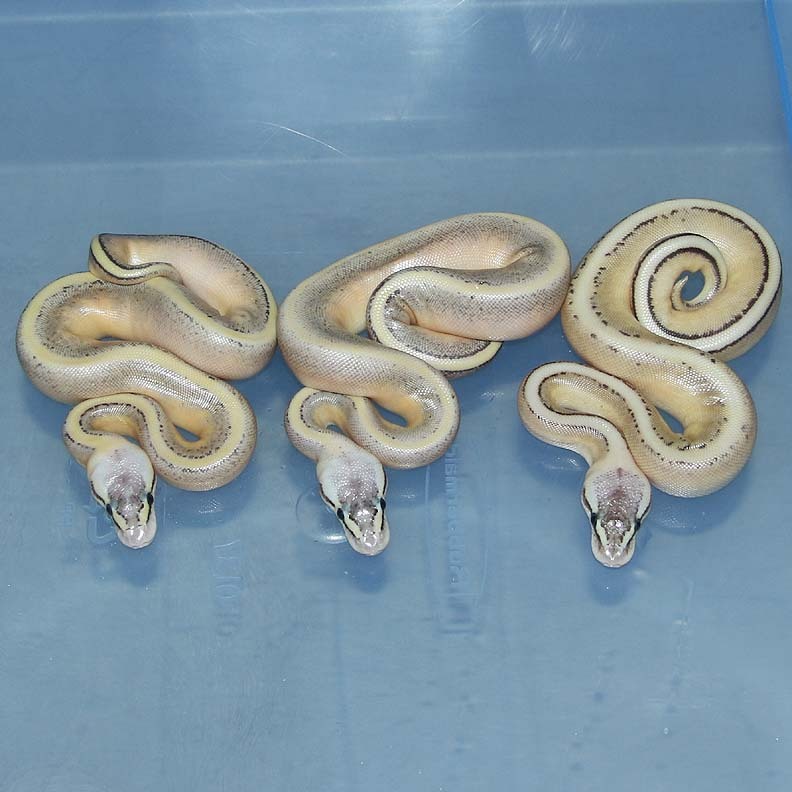 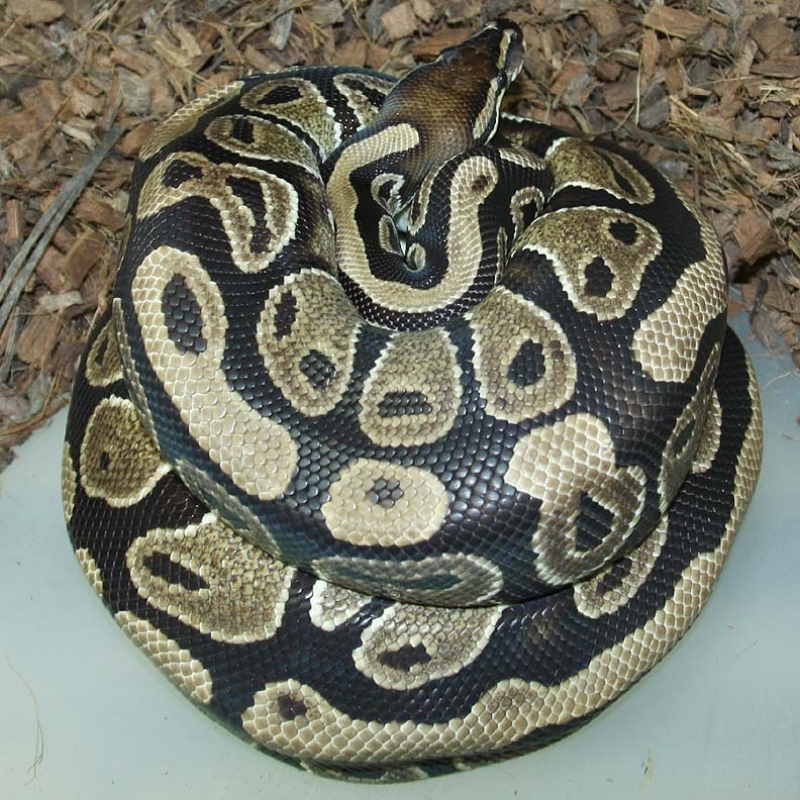 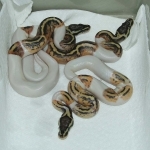 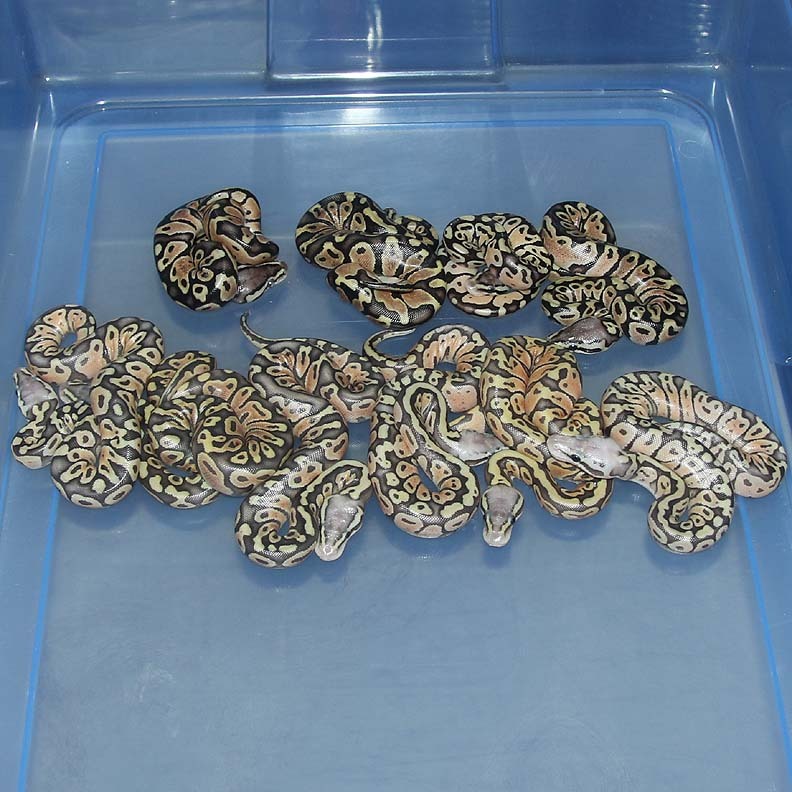 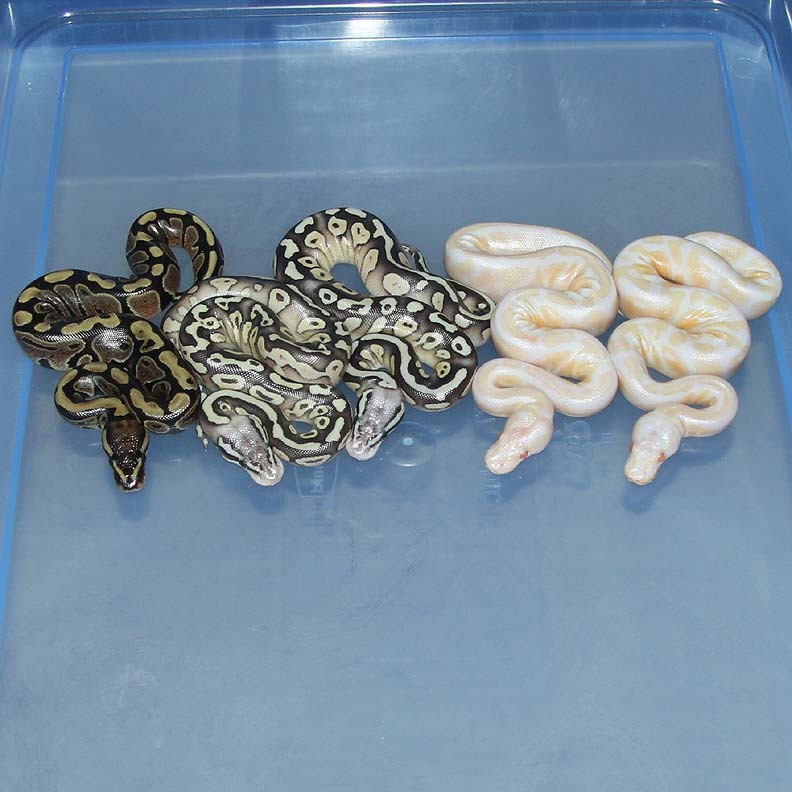 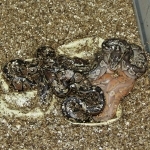 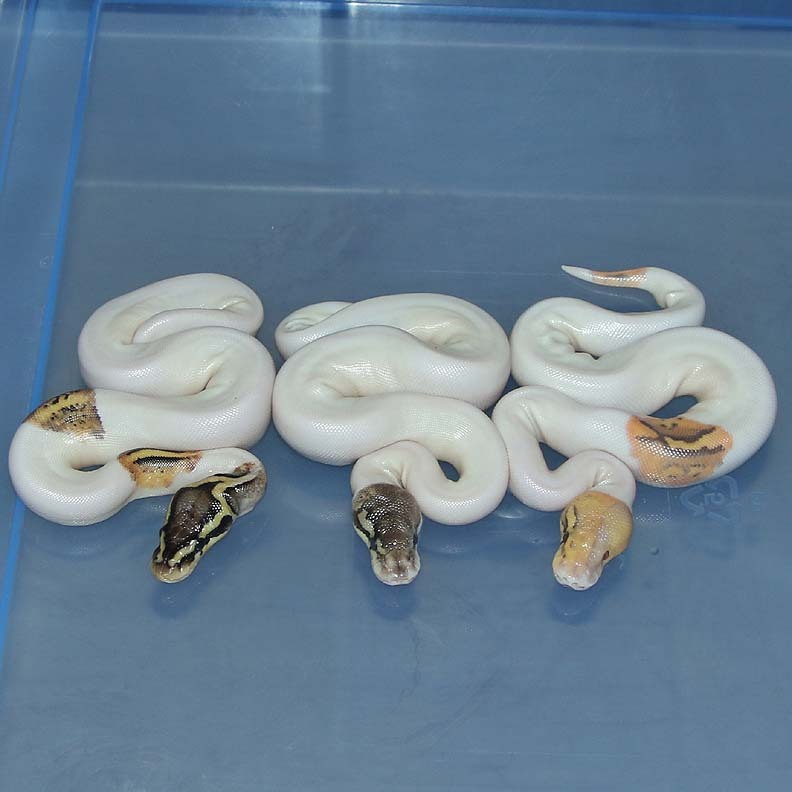 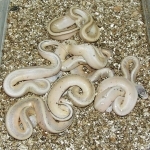 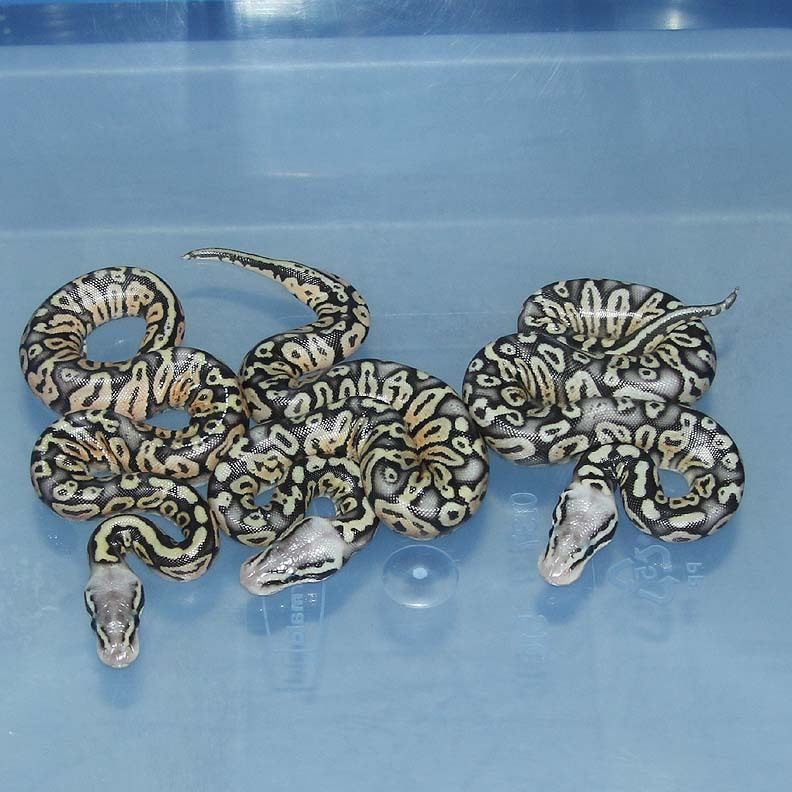 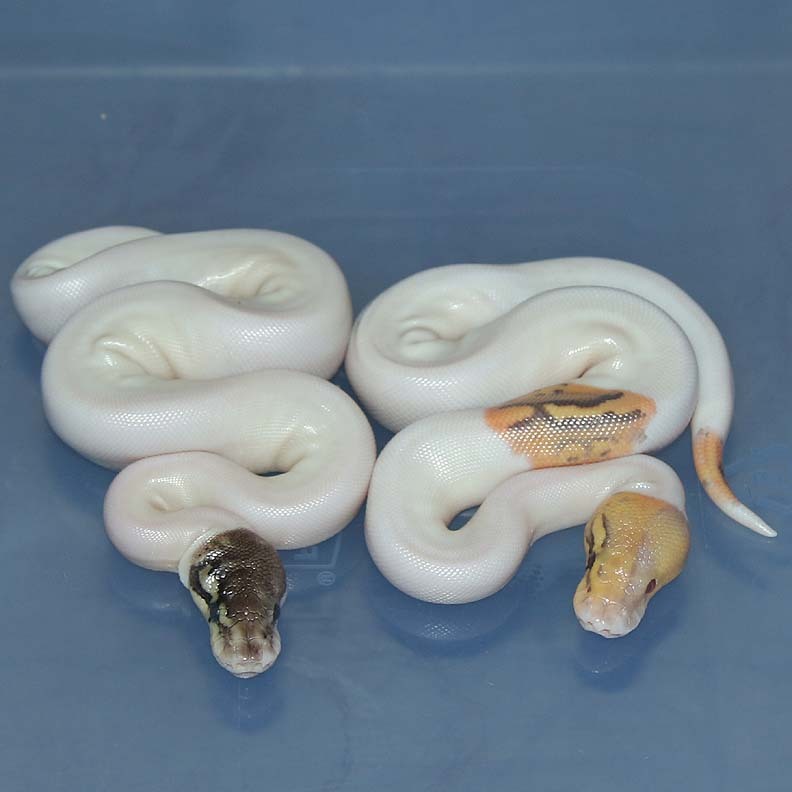 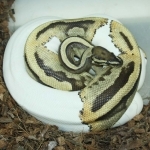 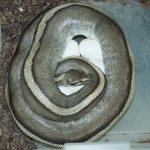 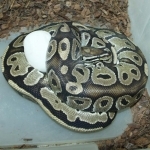 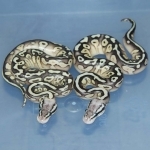 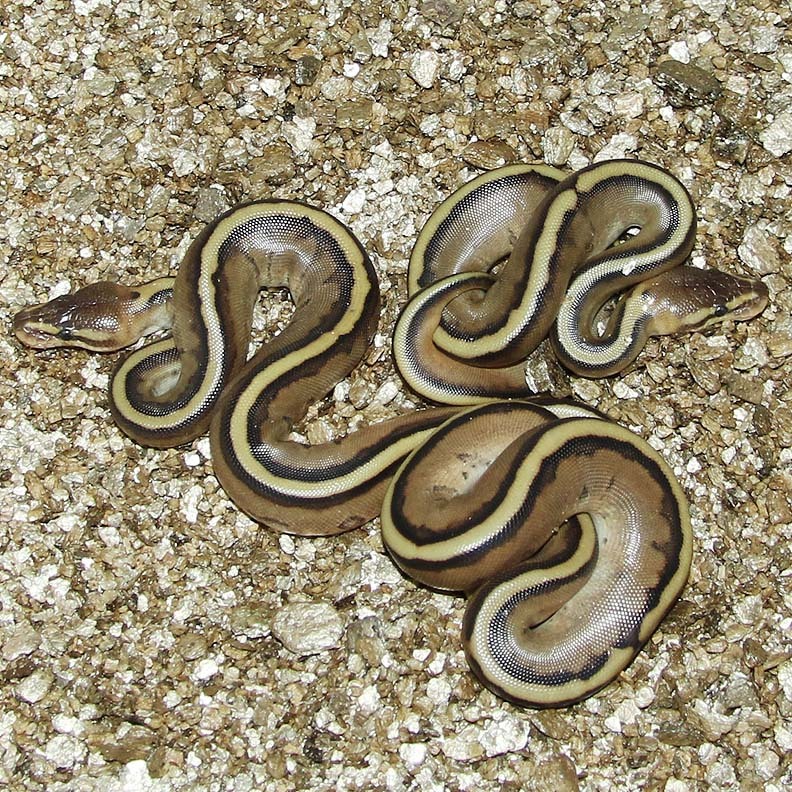 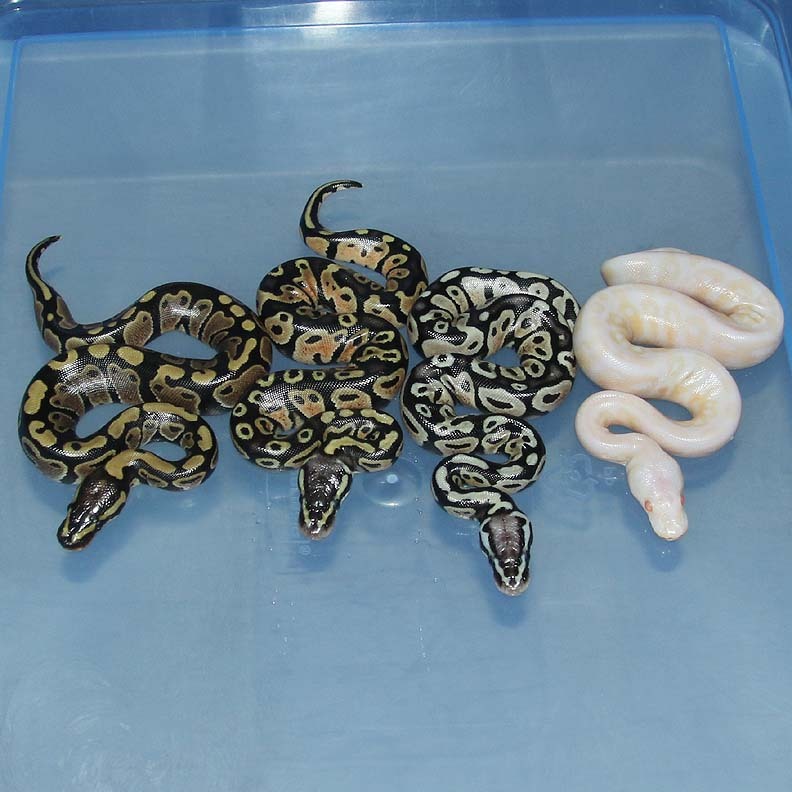 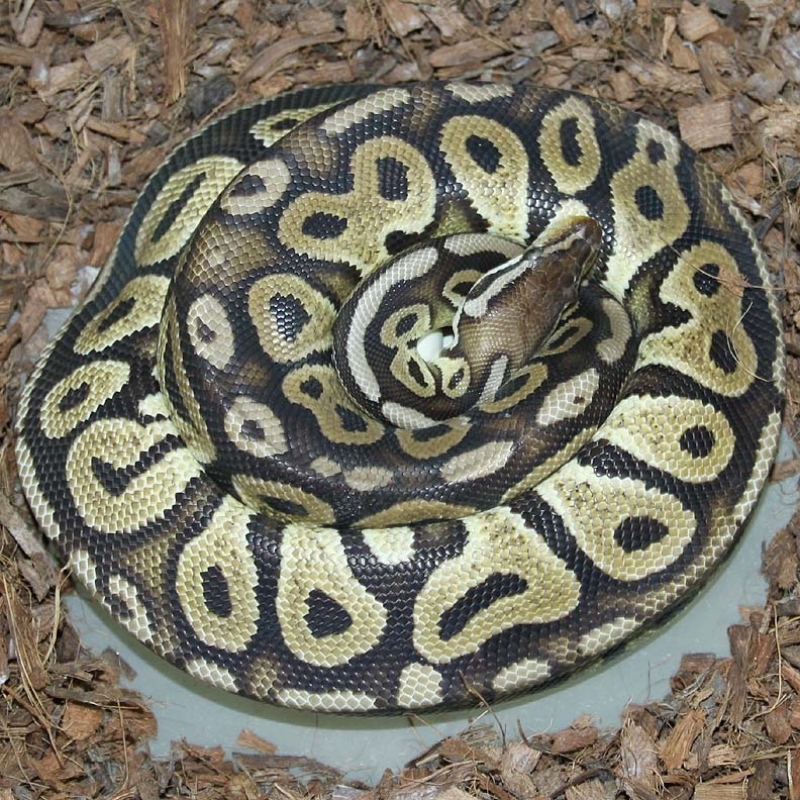 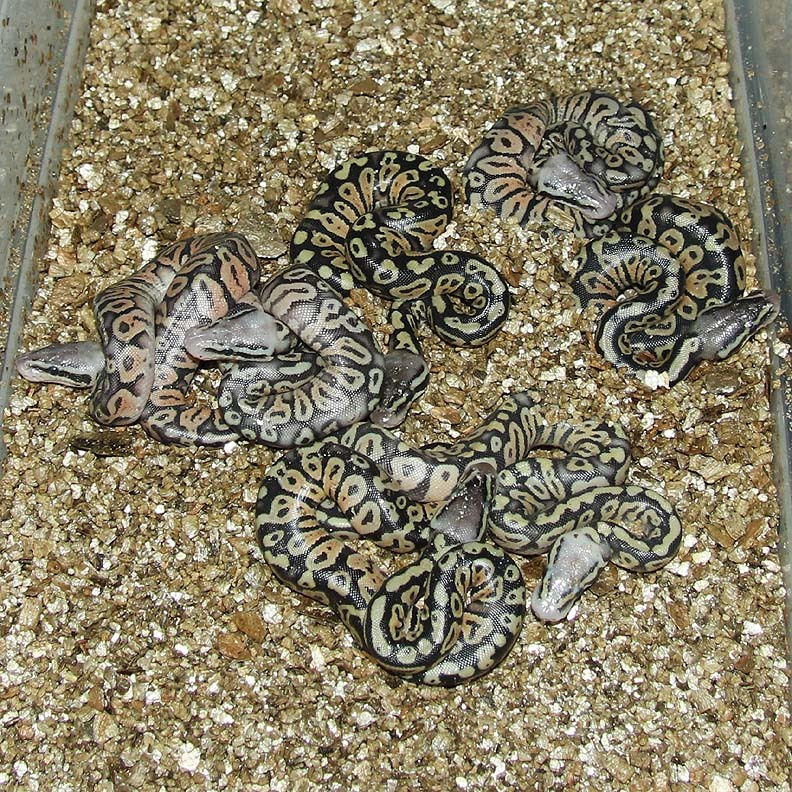 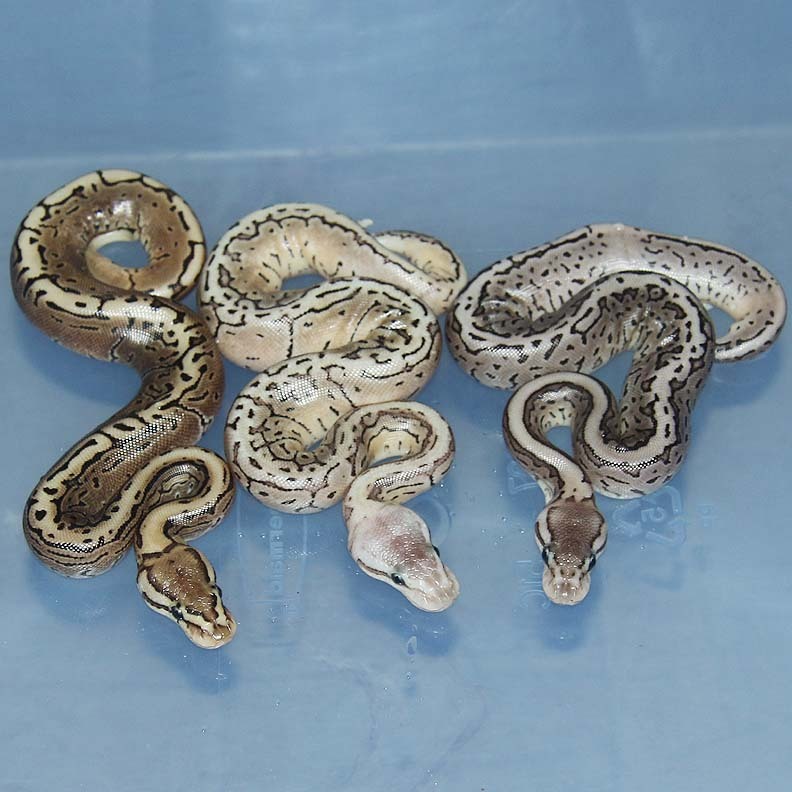 Description: Red Axanthic Pinstripe Champagne Het Pied (Het Gold Stripe) 1/15 x Pied HRA 5/13. 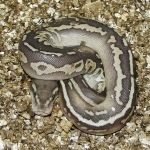 Description: Onyx 1/14 x Genetic Stripe "Perfect" 3/10. 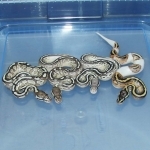 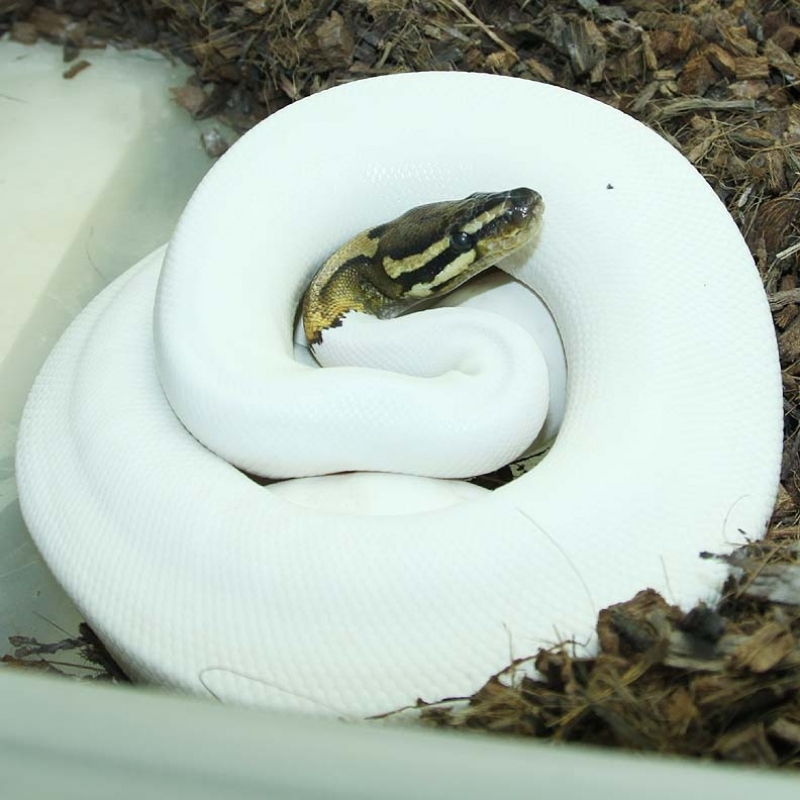 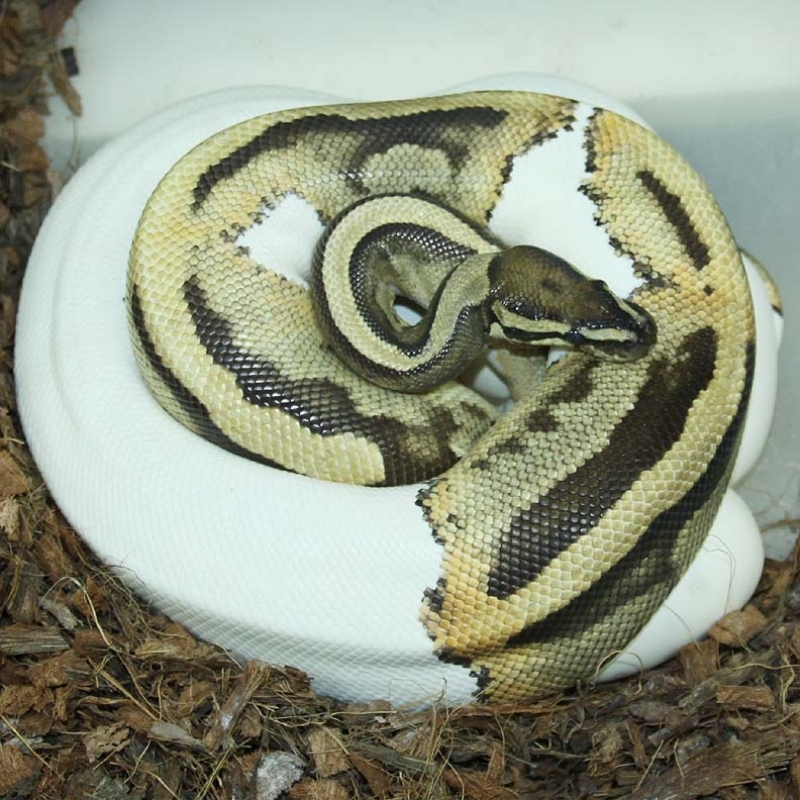 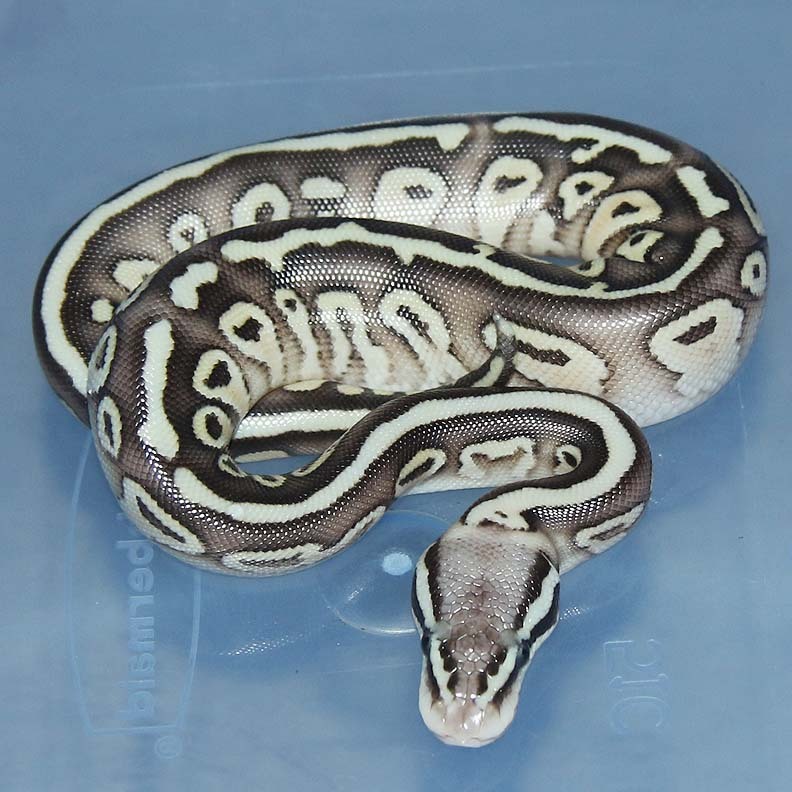 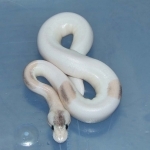 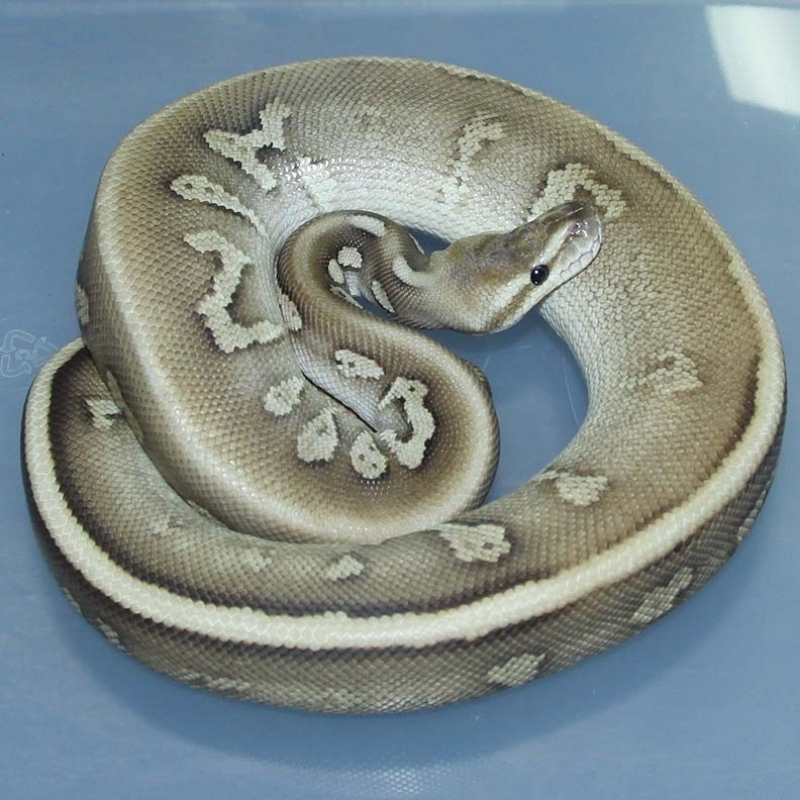 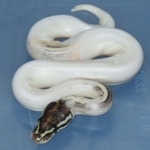 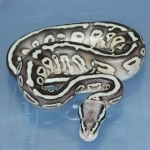 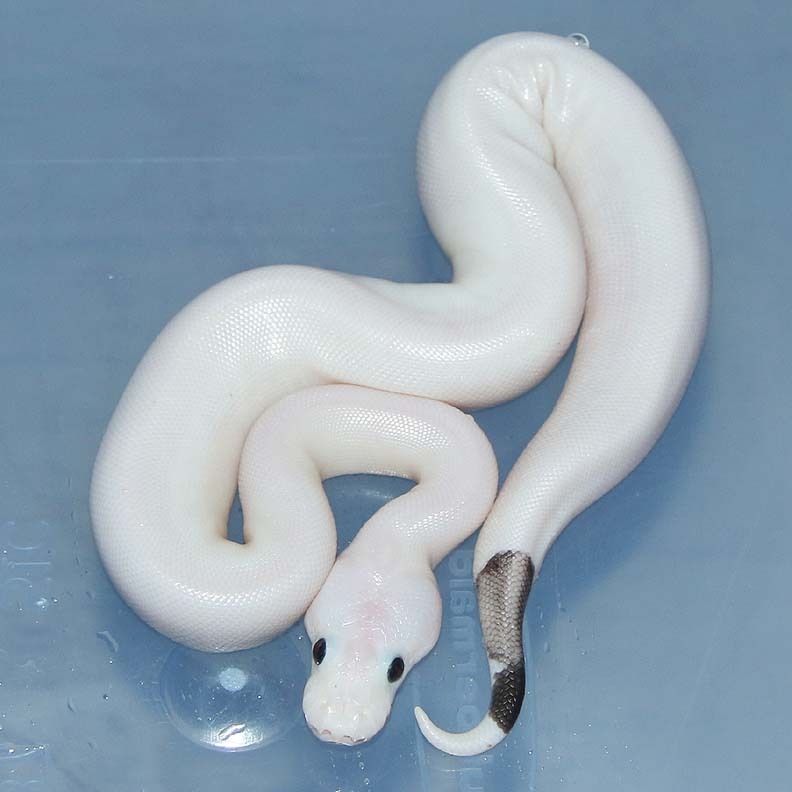 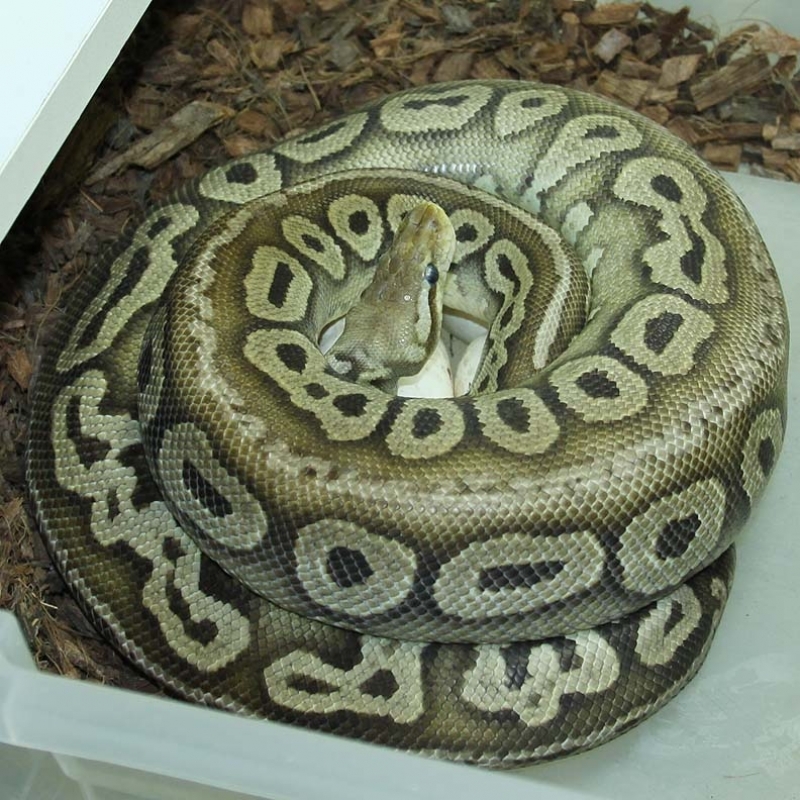 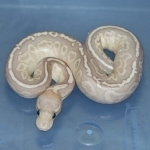 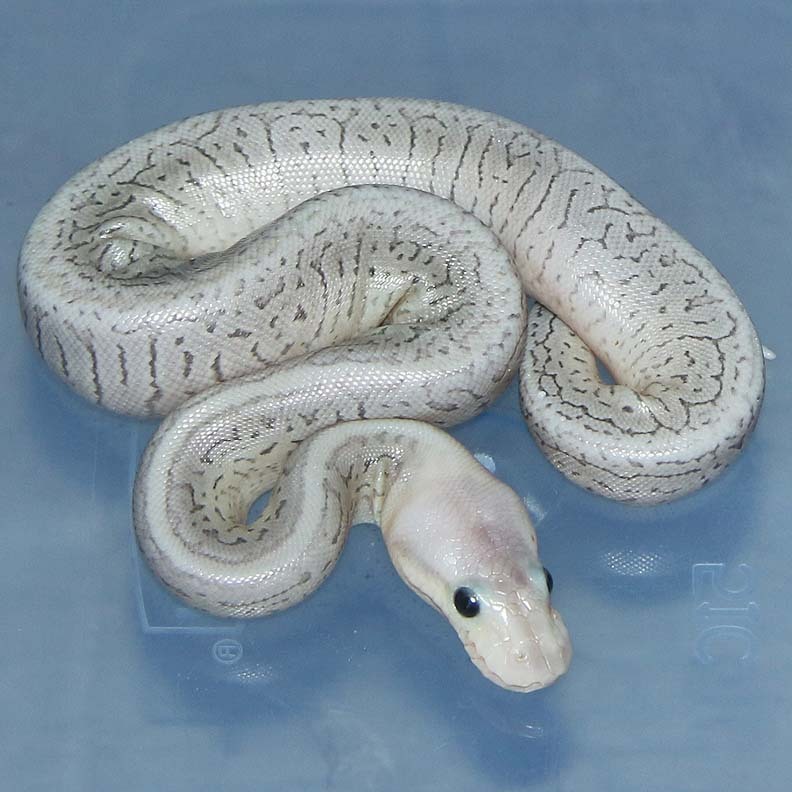 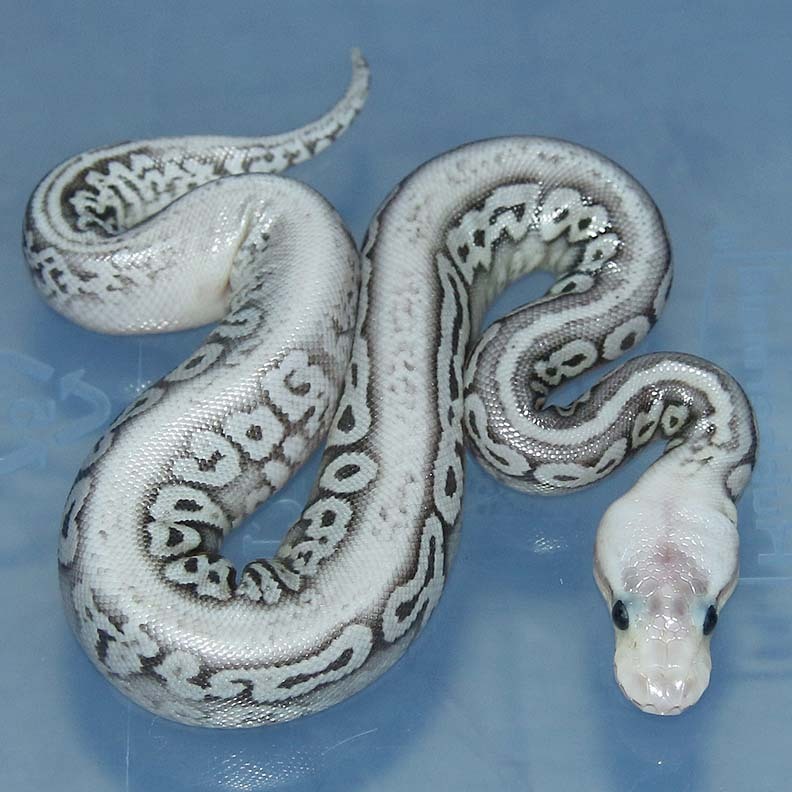 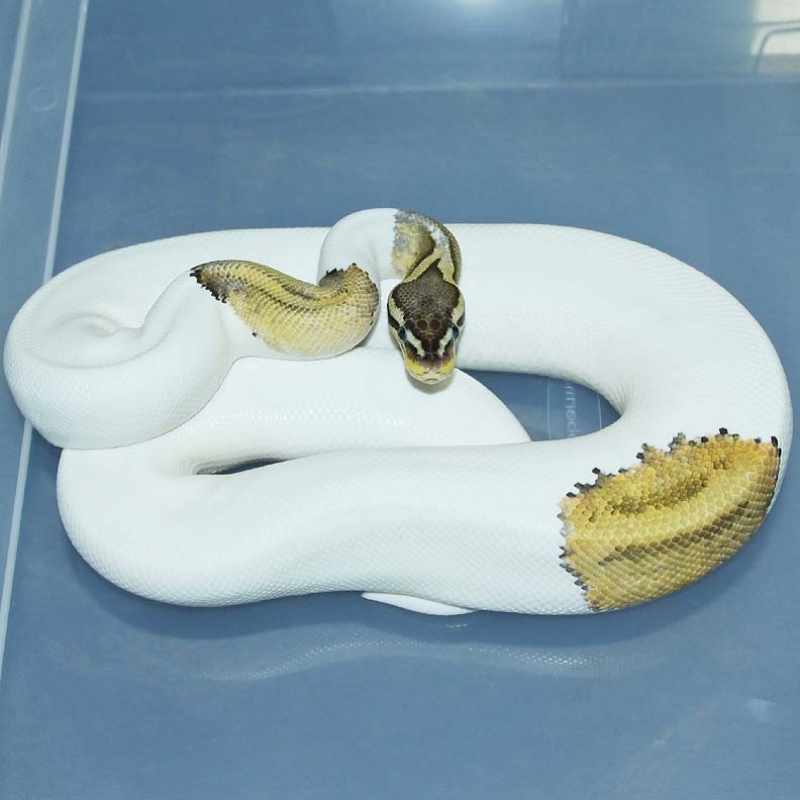 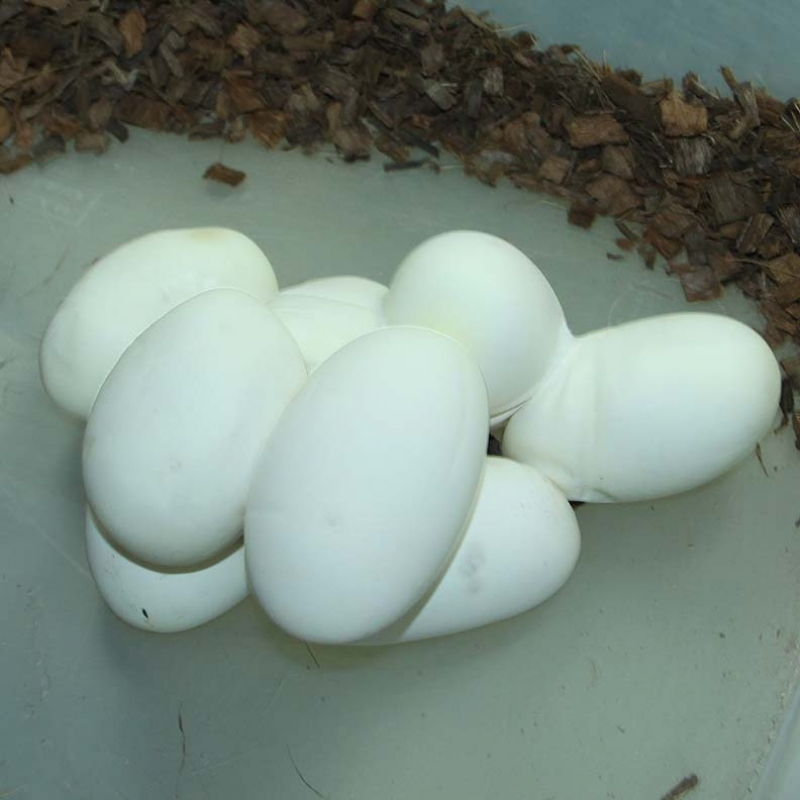 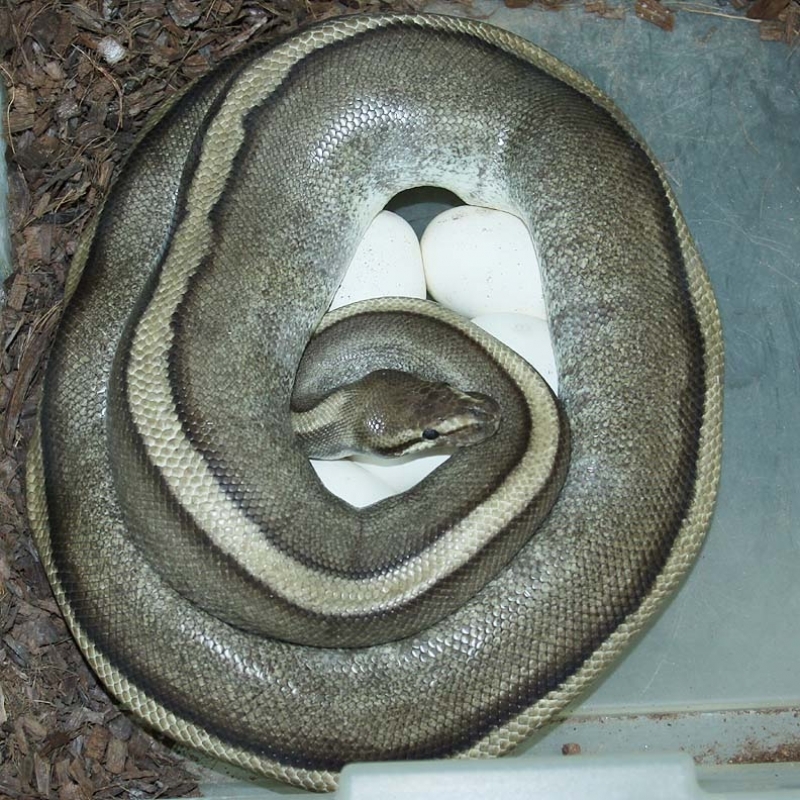 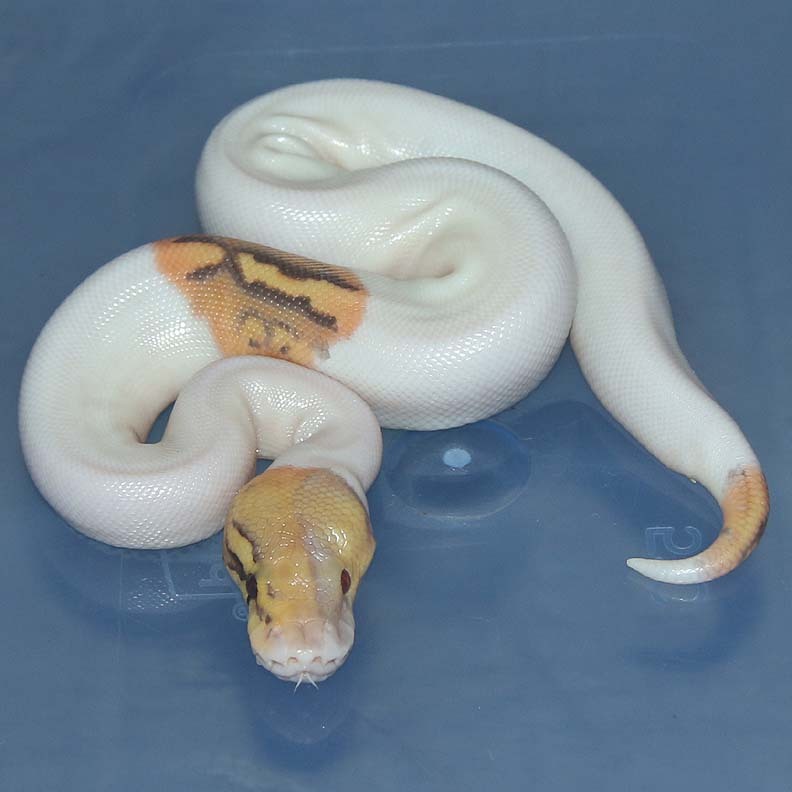 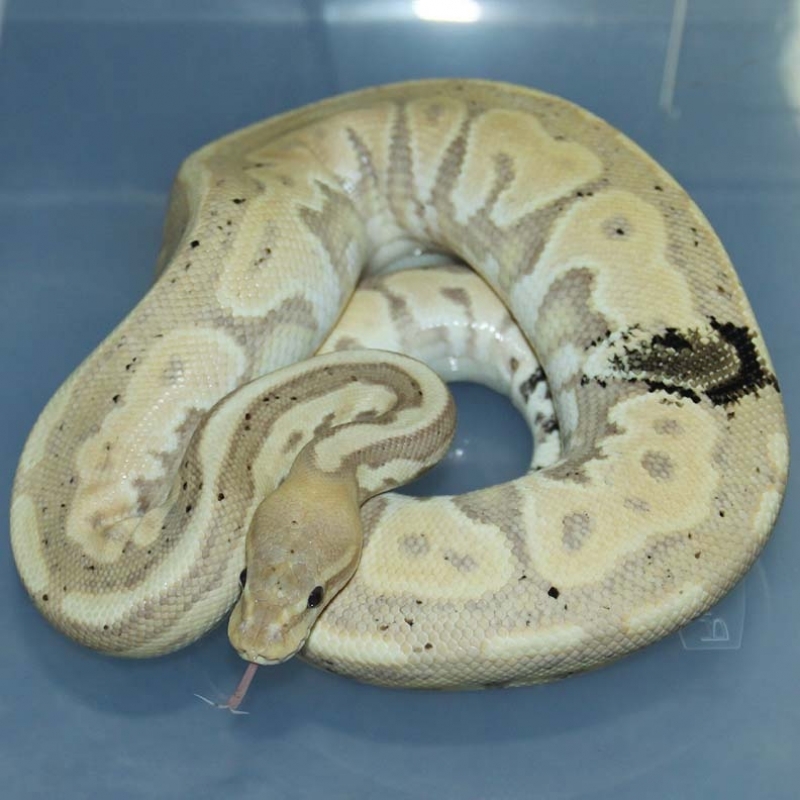 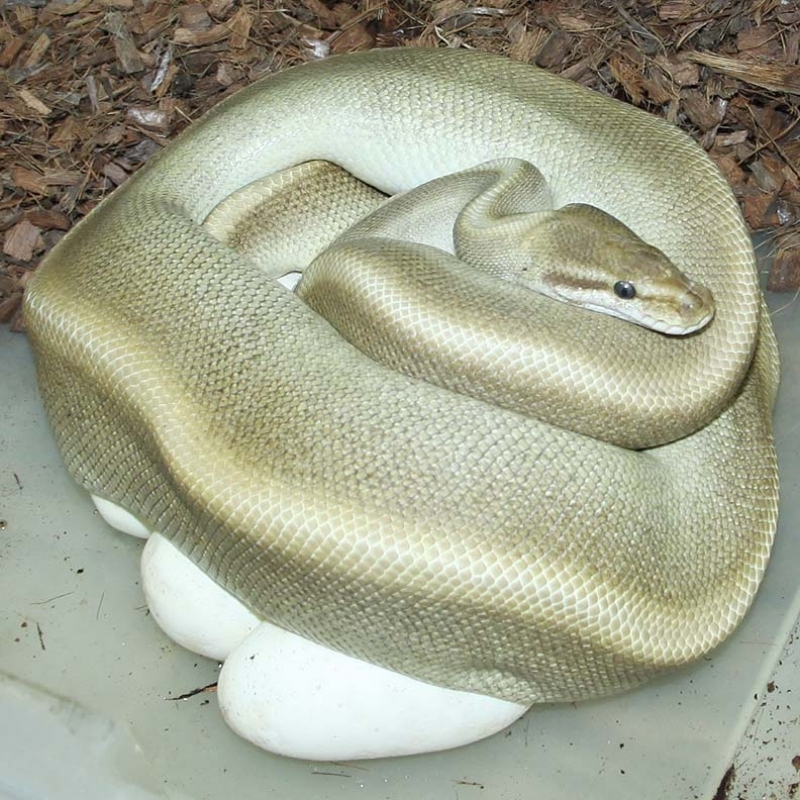 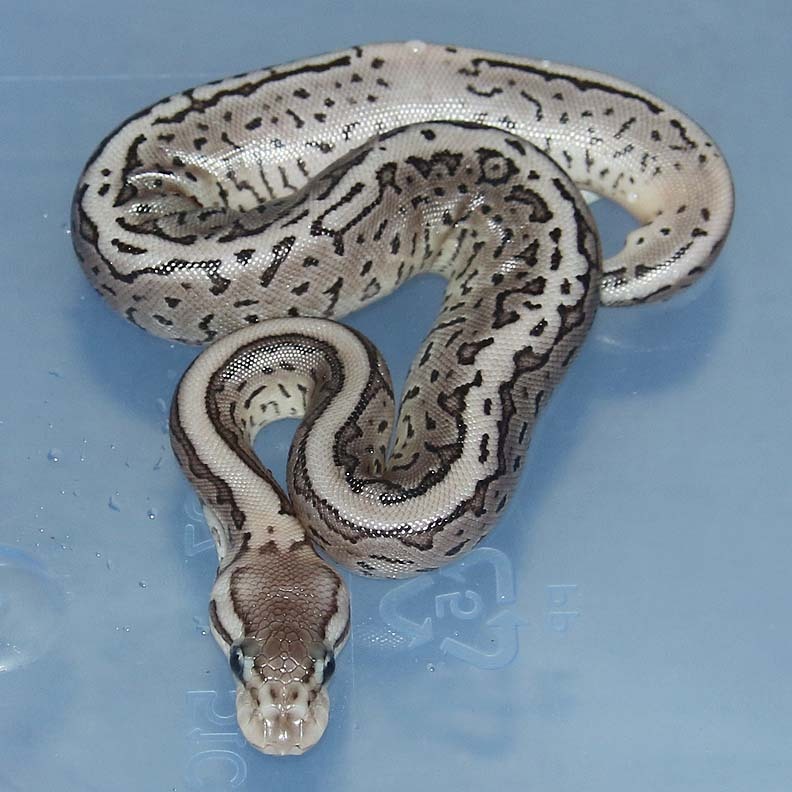 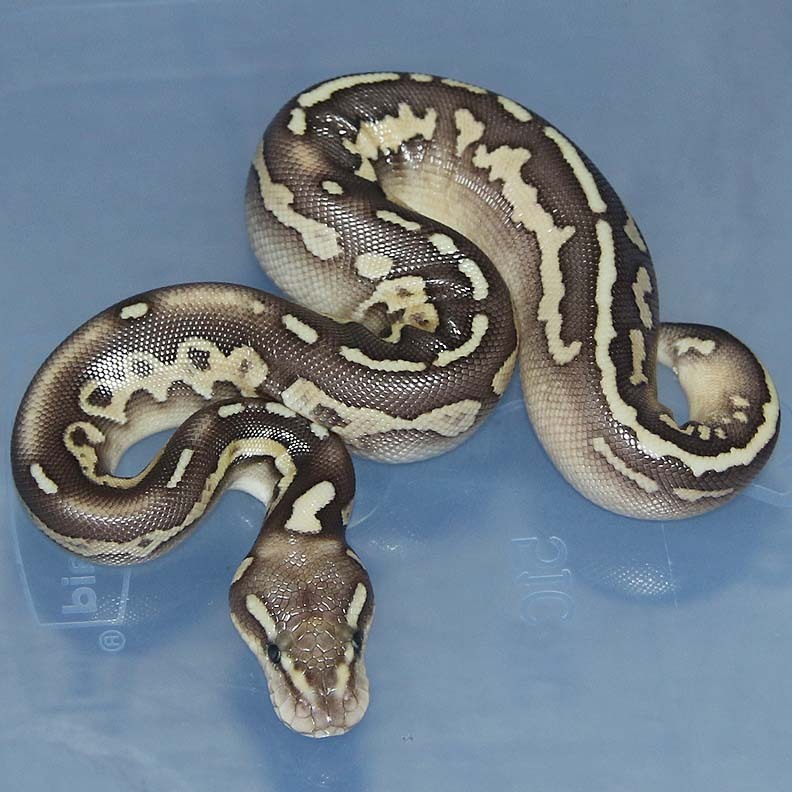 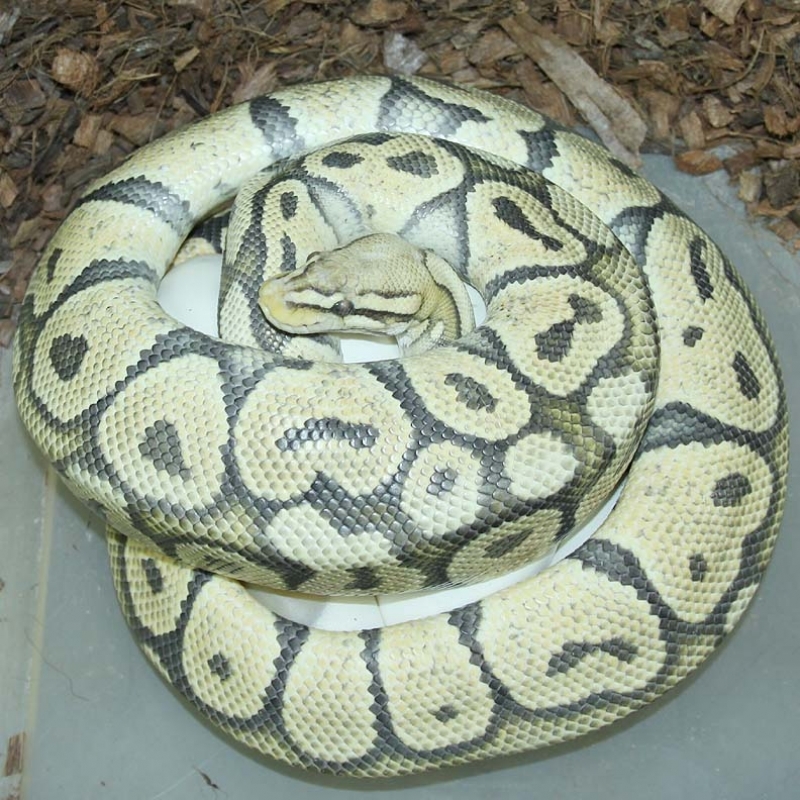 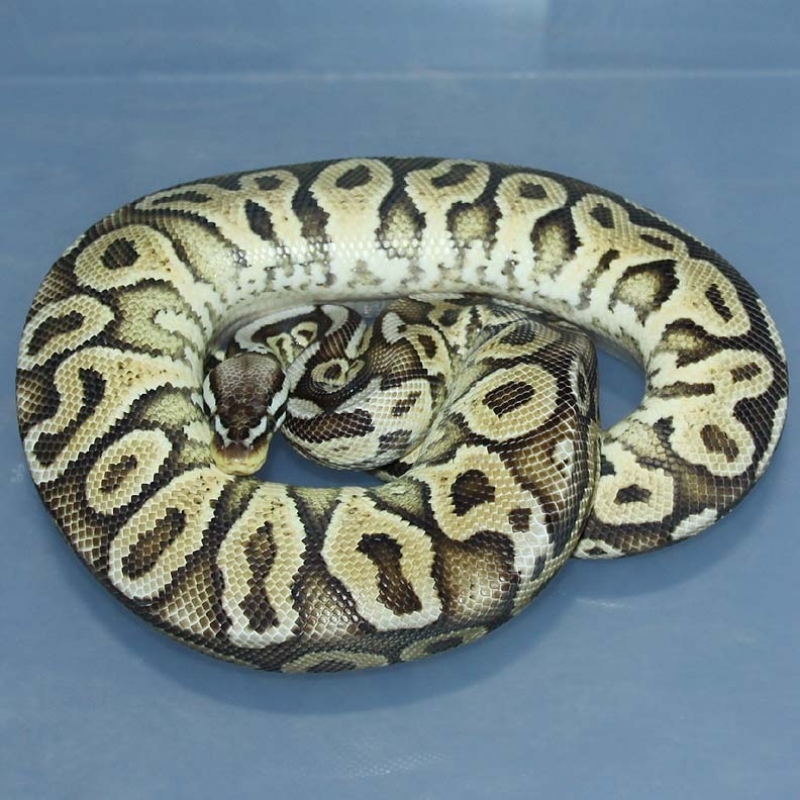 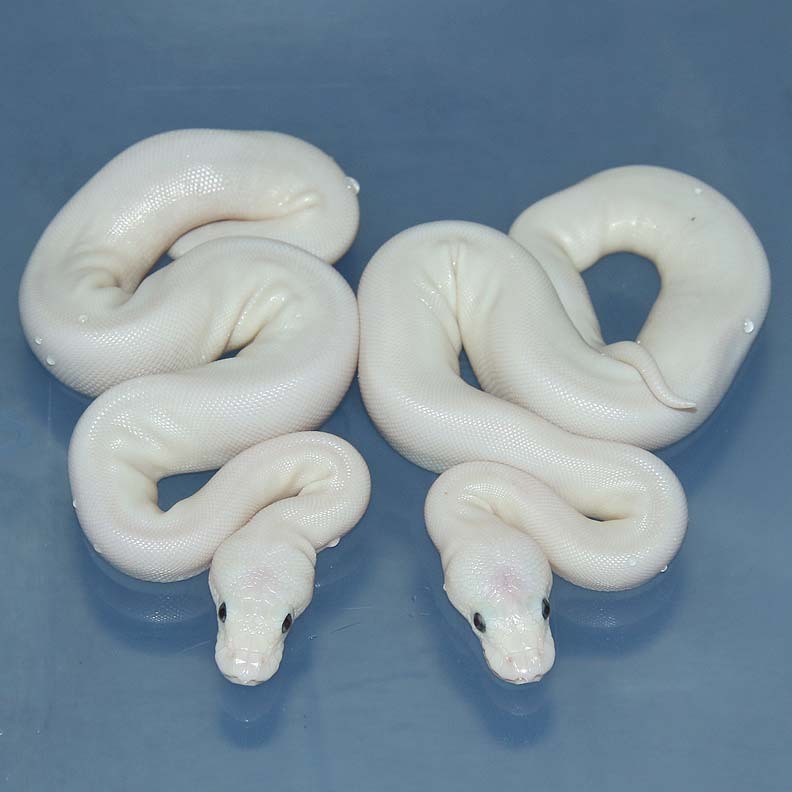 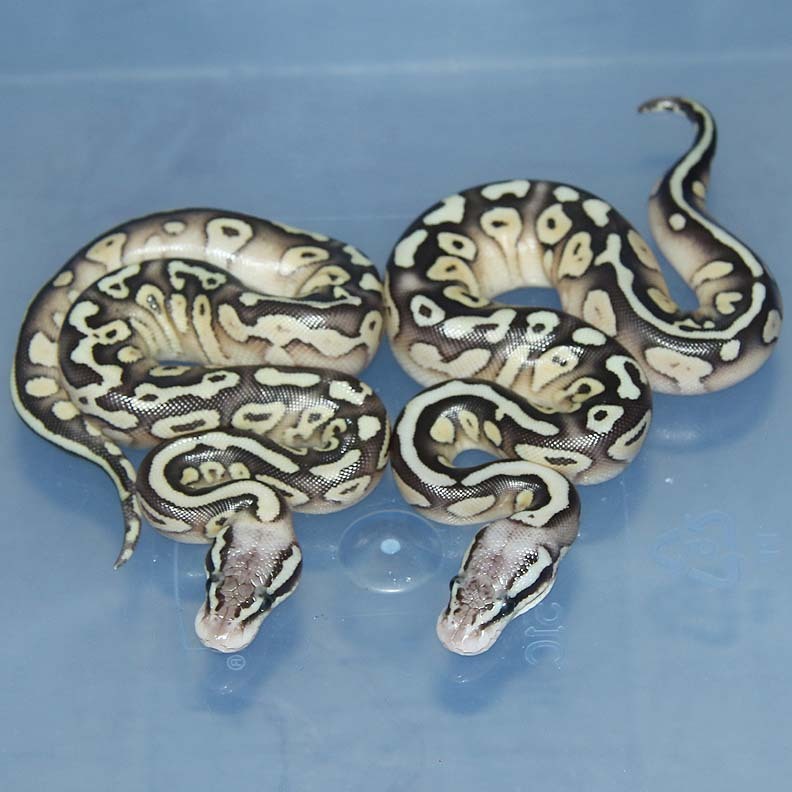 Description: Red Axanthic Pinstripe Champagne Het Pied (Het Gold Stripe) 1/15 x Pied HRA 1/13. 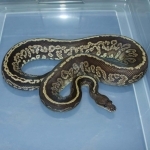 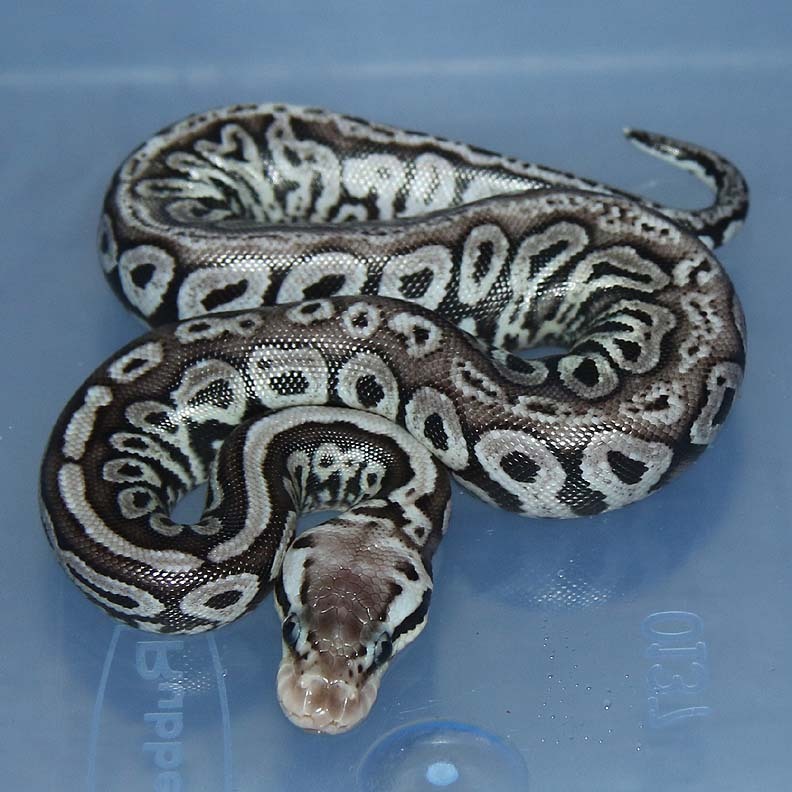 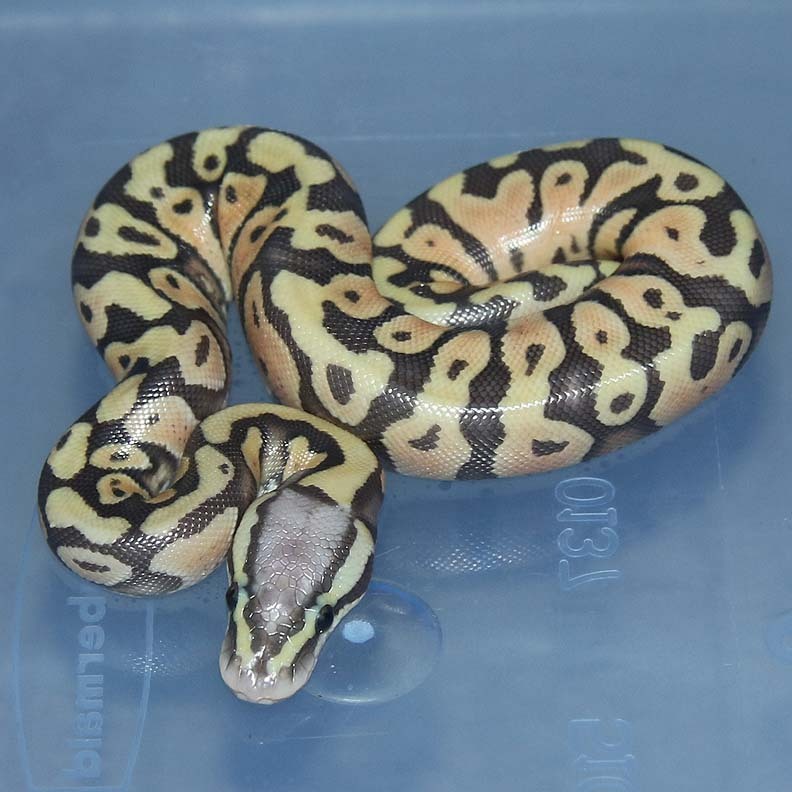 Description: Pastel Spark HRA Het Genetic Stripe 2/15 x YB Het Genetic Stripe 1/14. 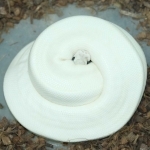 Description: POG Phantom 3/14 x POG Phantom 3/14. 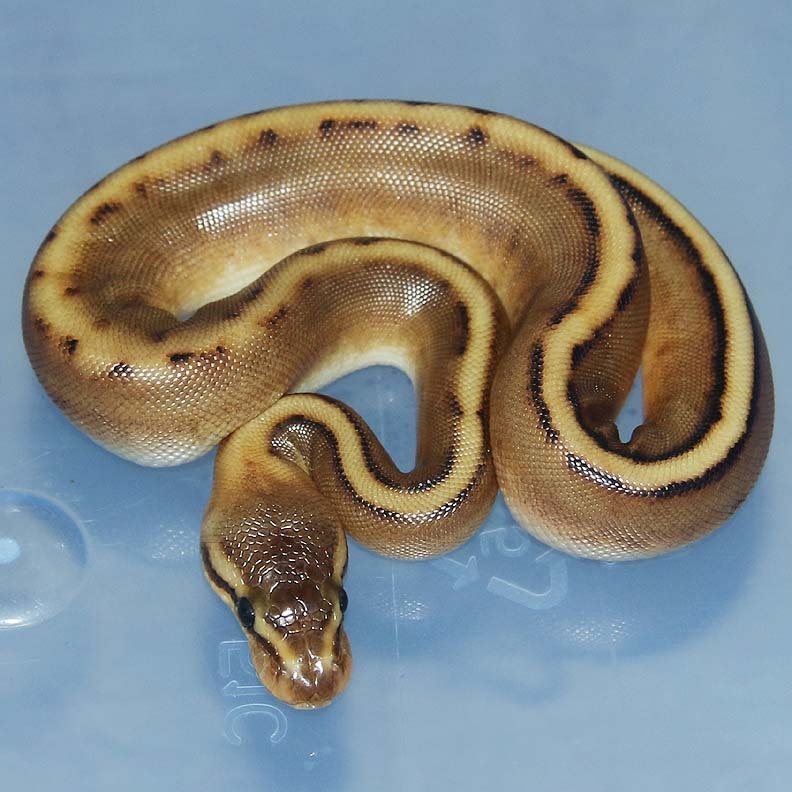 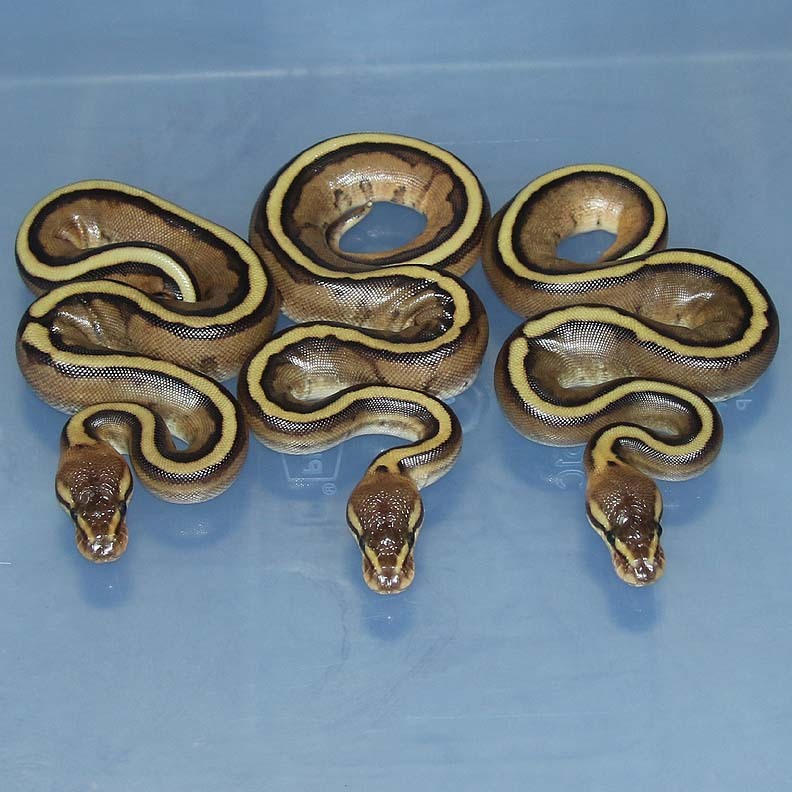 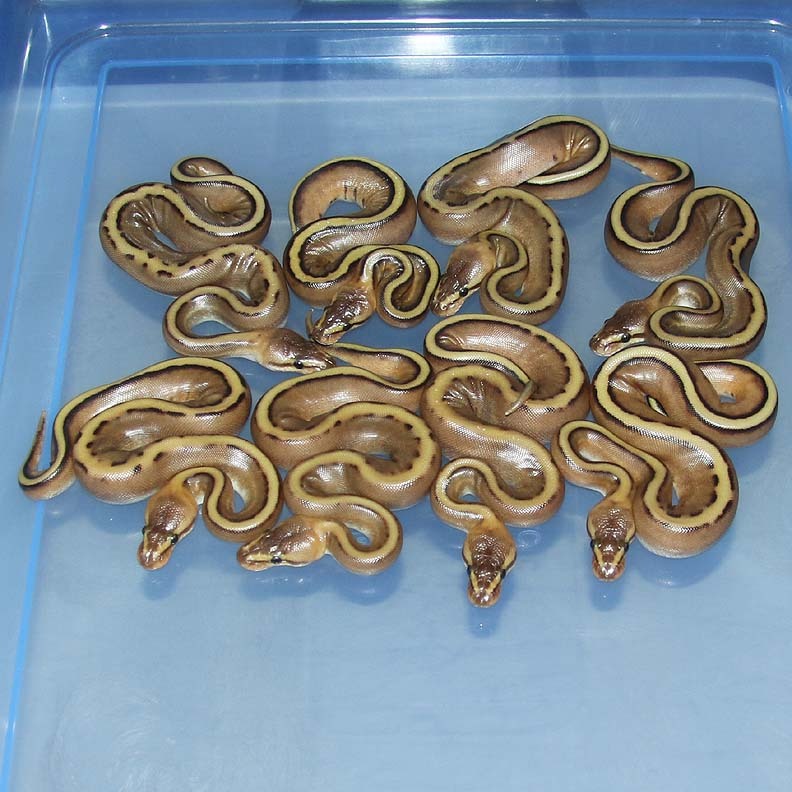 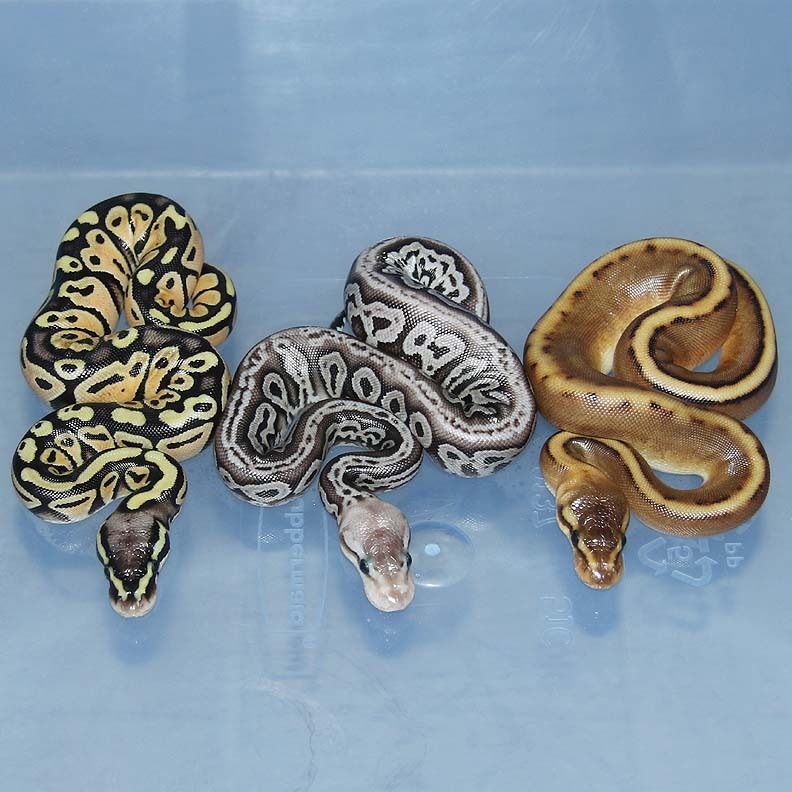 Description: Banana Mahogany HRA Het Genetic Stripe 1/15 x Pastel Red Axanthic Genetic Stripe 1/13. 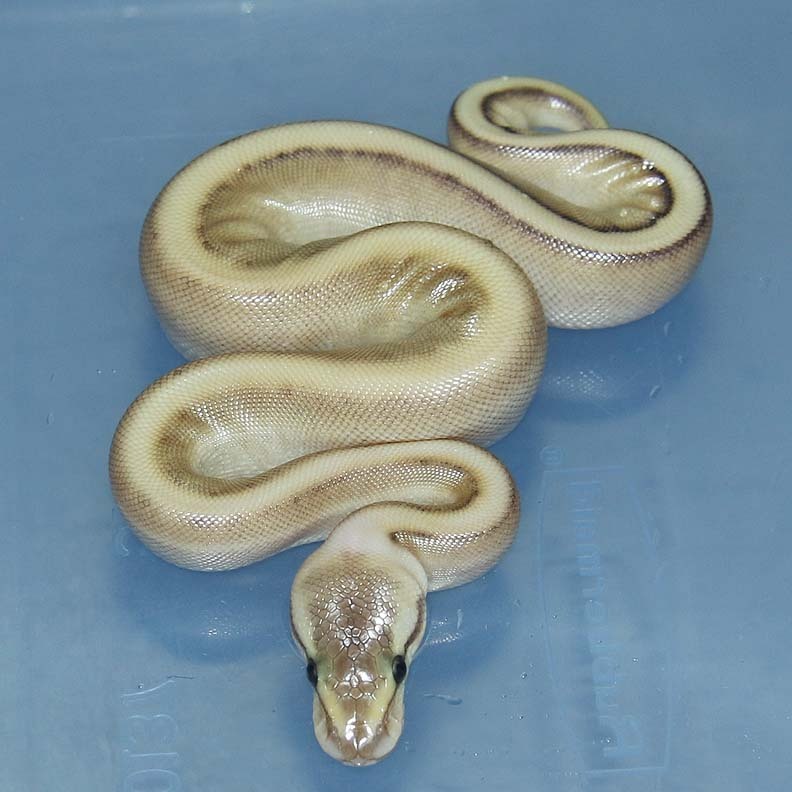 Description: Pastel HRA DH Caramel/Genetic Stripe 1/13 x Pastel HRA DH Caramel/Genetic Stripe 4/13. 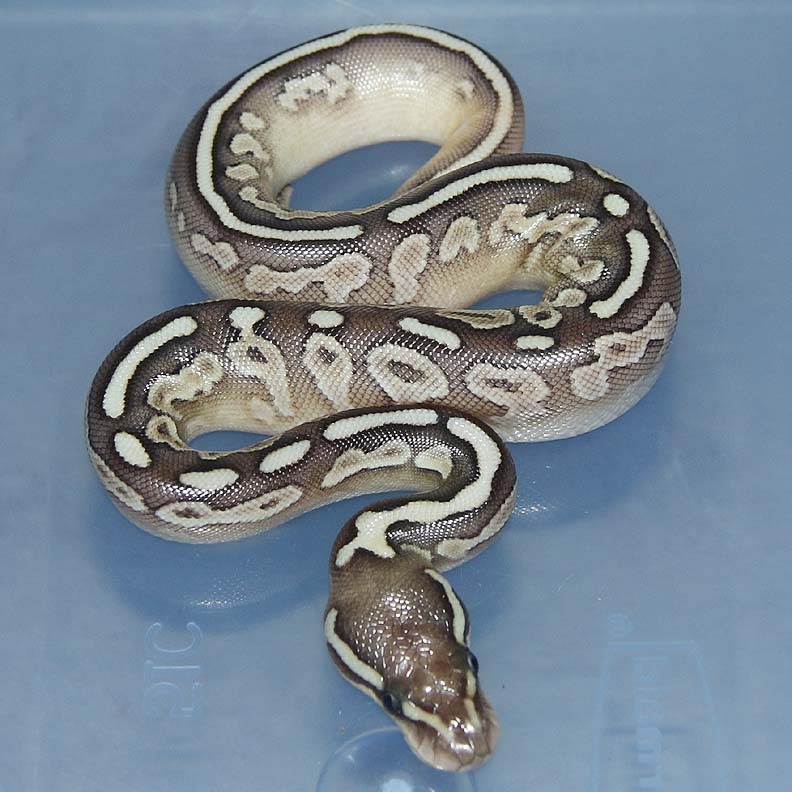 Description: Pastel Chocoalte HGG 2/15 x Lesser Spark HGG 1/13. Description: Lavender Genetic Stripe 1/14 x Pastel HRA DH Lavender/Genetic Stripe 1/14. 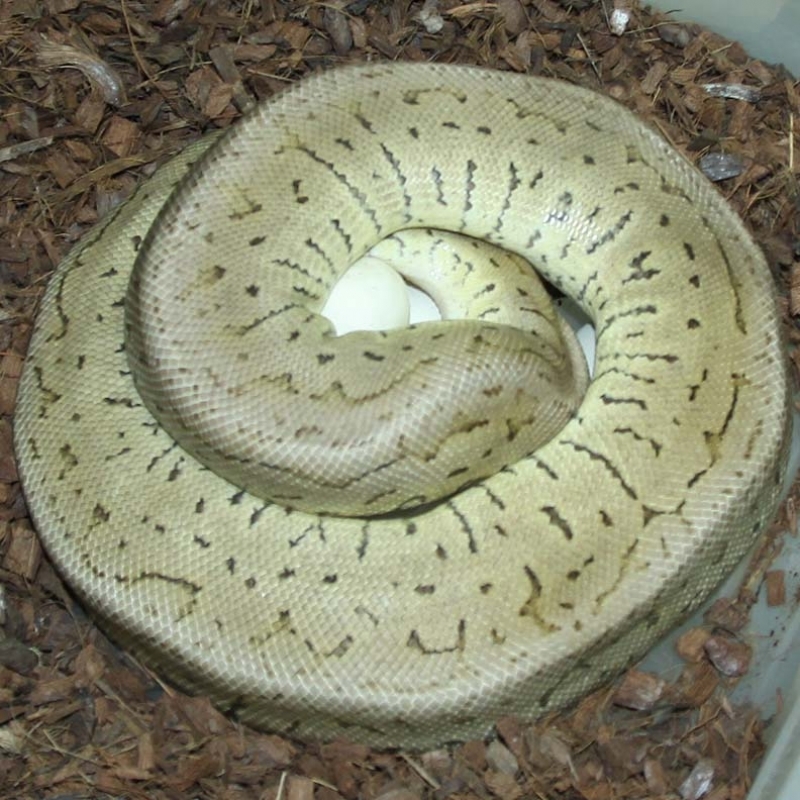 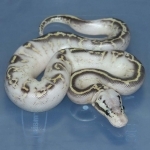 Description: Lavender Het Pied 1/12 x DH Lavender/Pied PHGS 1/13. 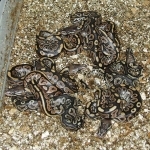 Description: Lesser Mahogany HGG 1/15 x PGGL HRA 1/13. 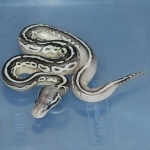 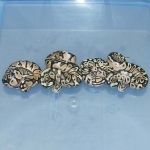 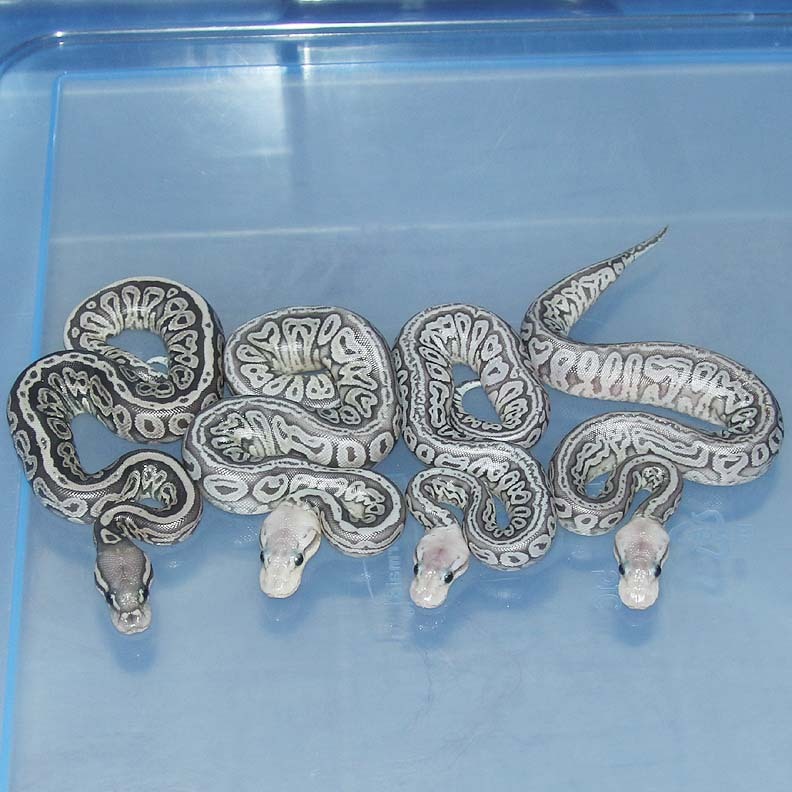 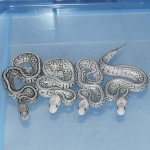 Description: Pastel Lavender Genetic Stripe 1/15 x Pastel Lesser Genetic Stripe 1/13. 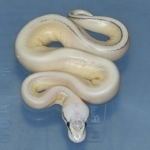 Description: Banana SUMA HRA 1/15 x Citrus Ivory 1/13. Description: Albino (YB??) 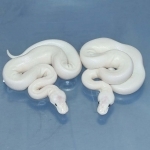 2/15 x Ivory 1/11 JW. 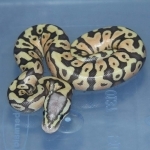 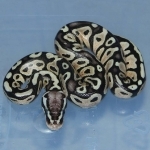 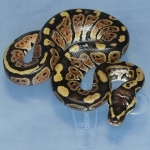 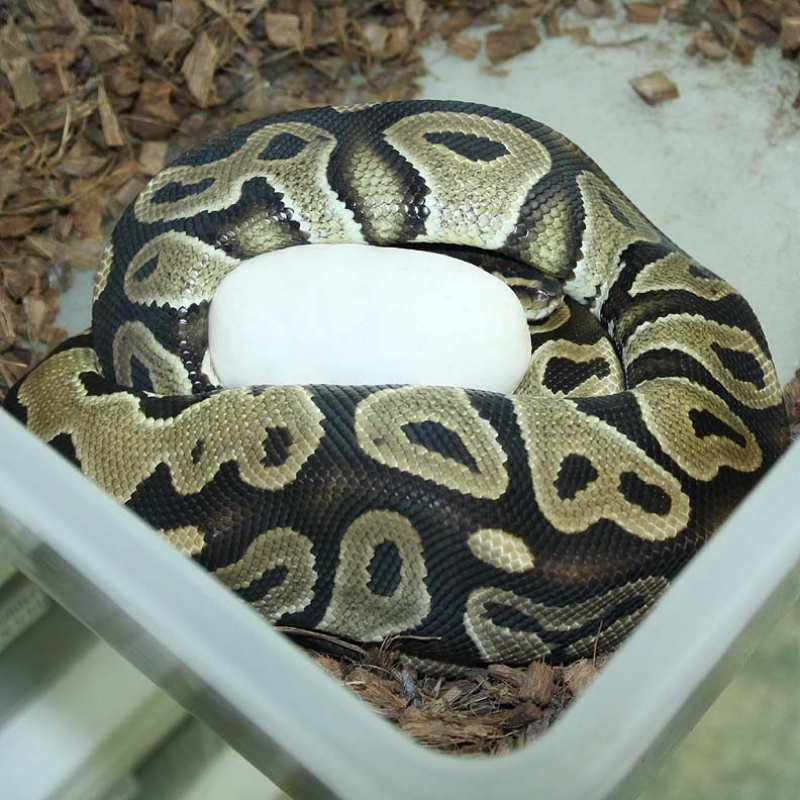 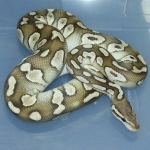 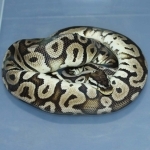 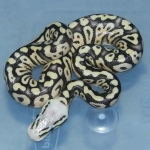 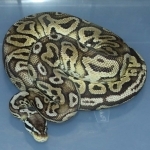 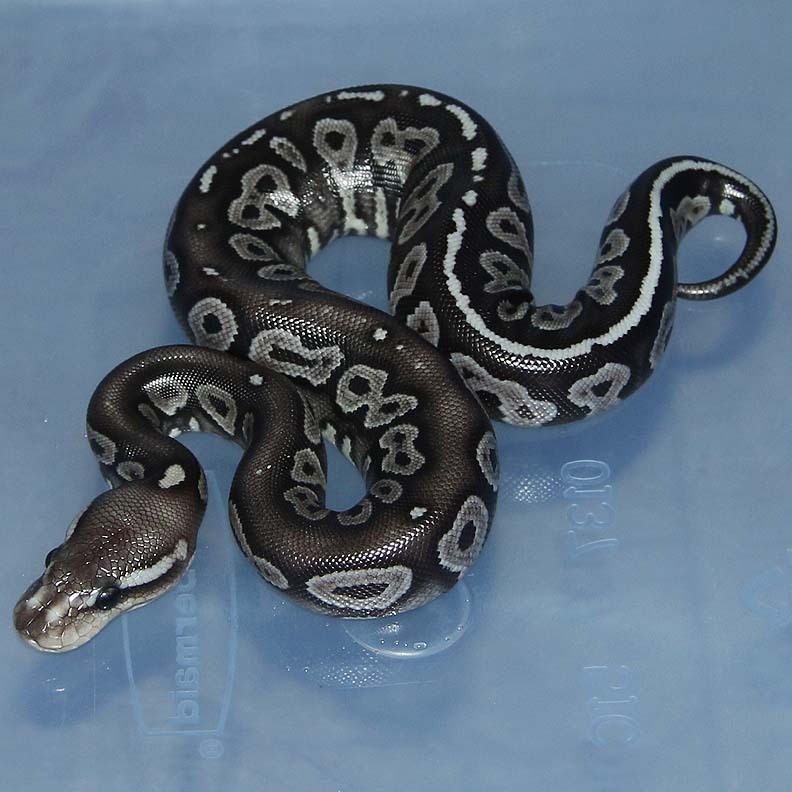 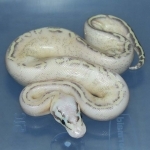 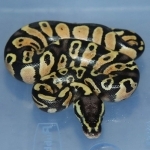 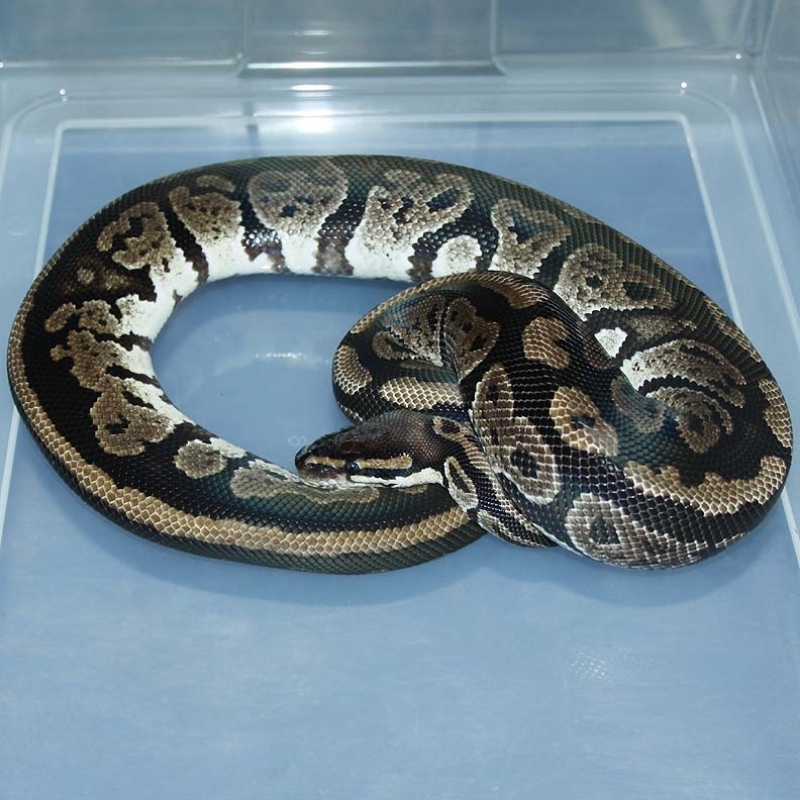 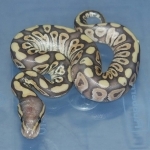 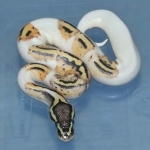 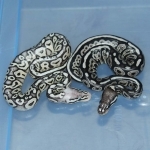 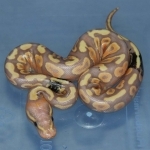 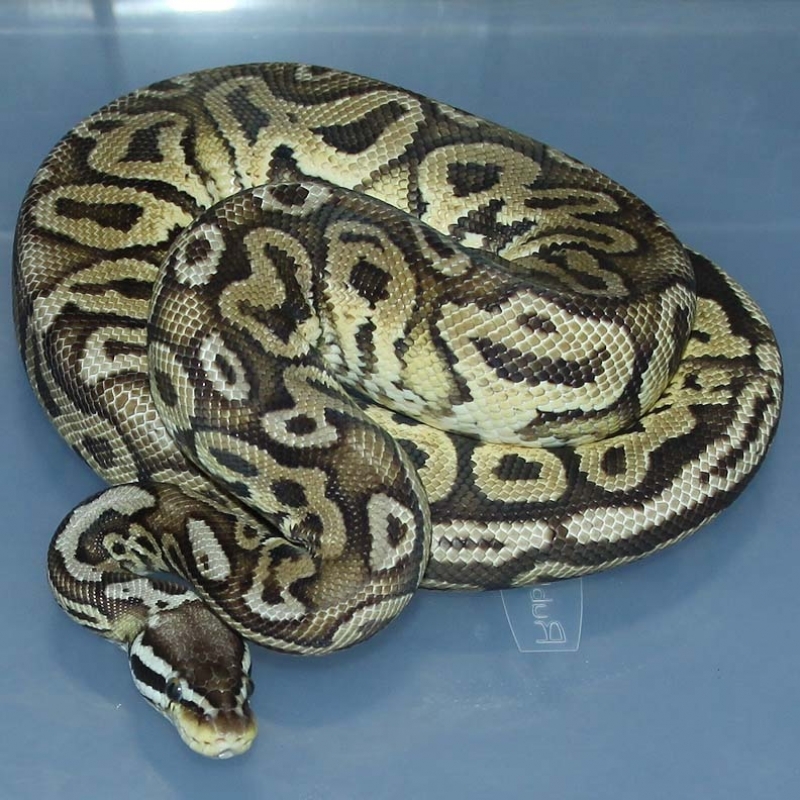 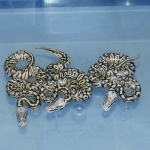 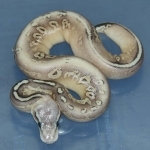 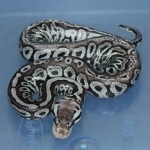 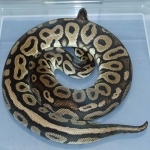 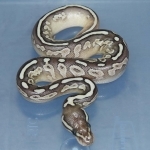 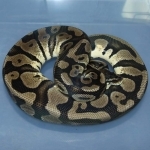 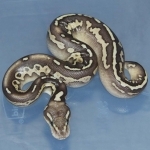 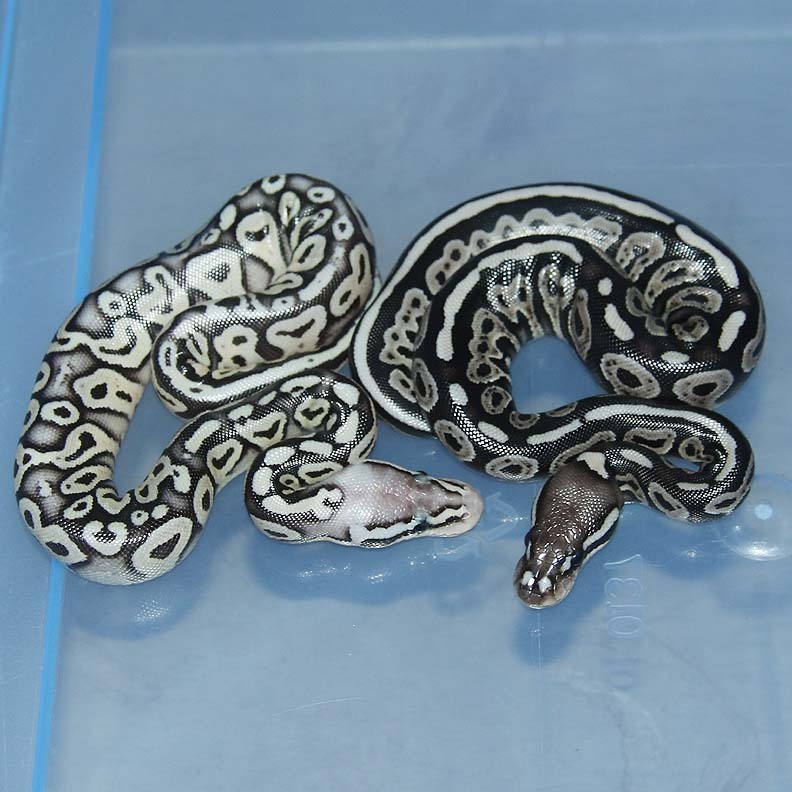 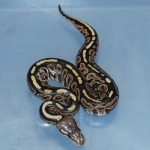 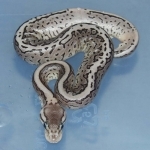 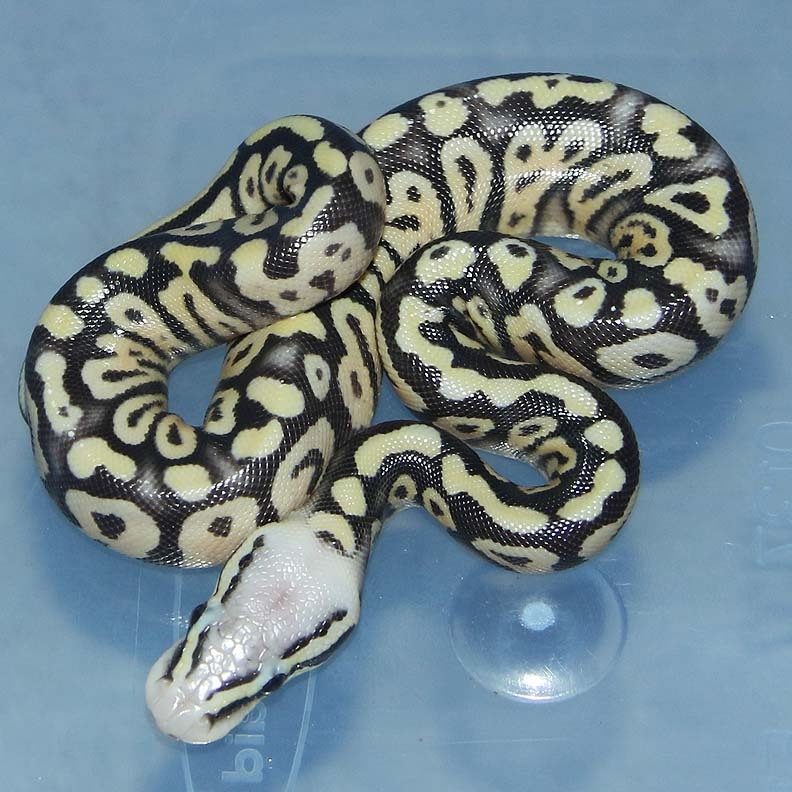 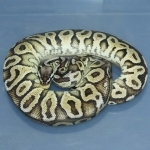 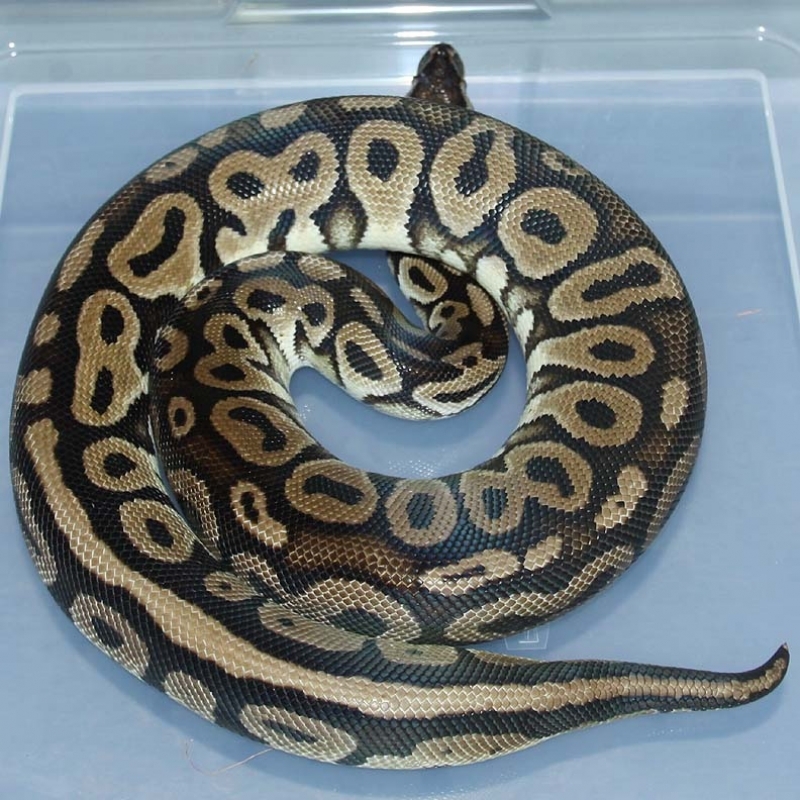 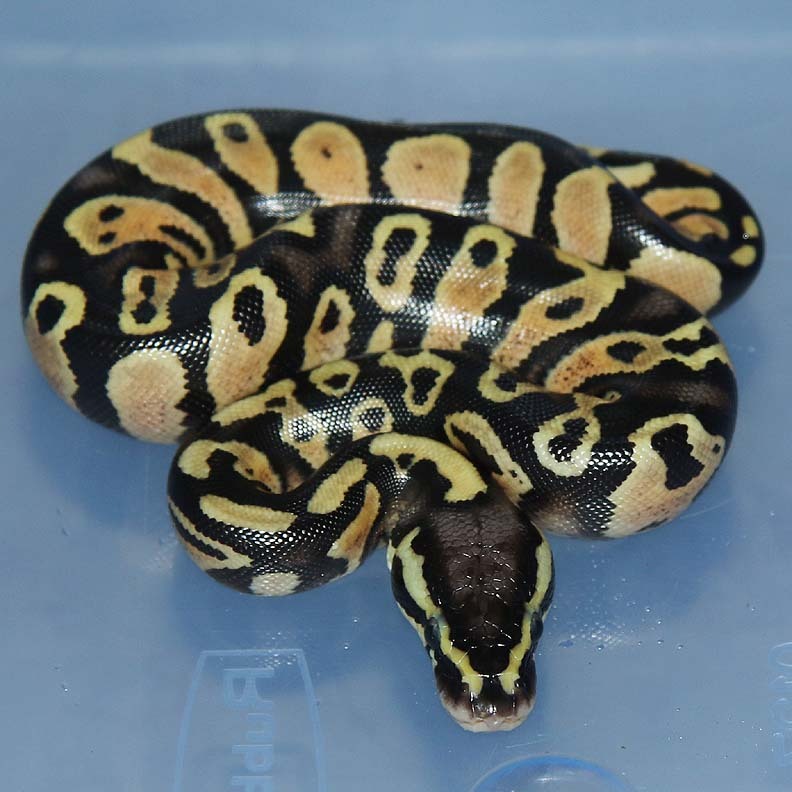 Description: Pastel DH Puzzle/Pied 3/14 x Lesser HRA Het Pied 1/14. 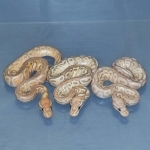 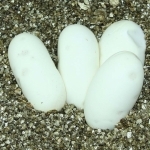 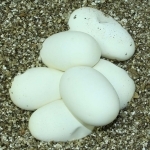 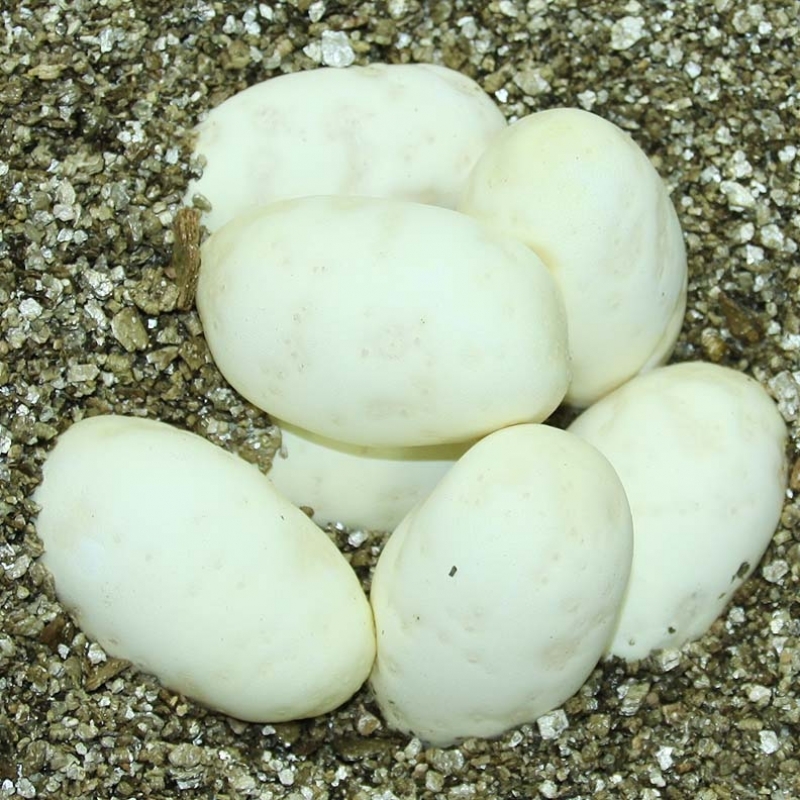 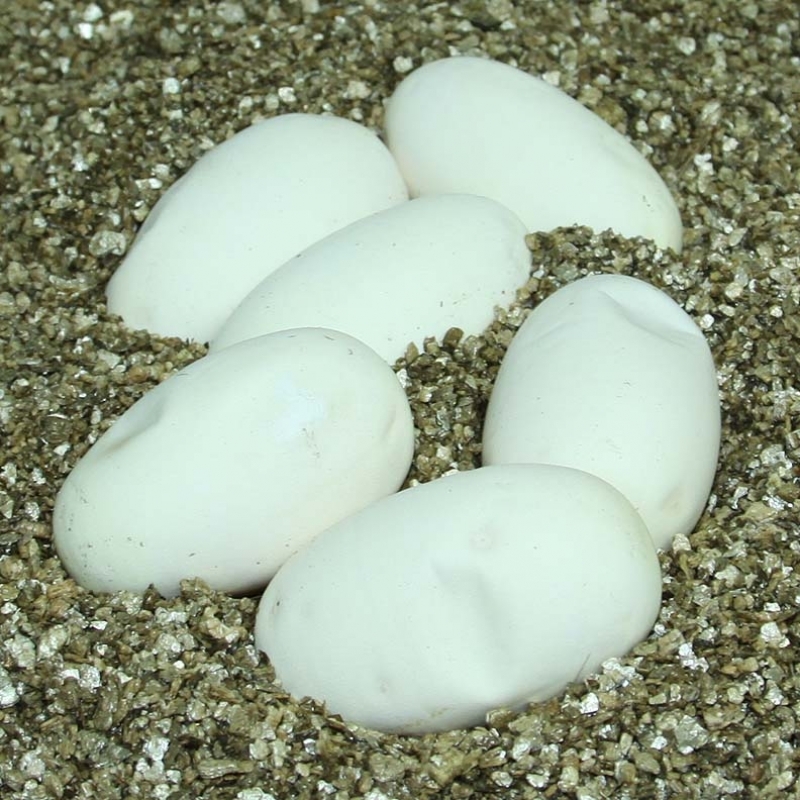 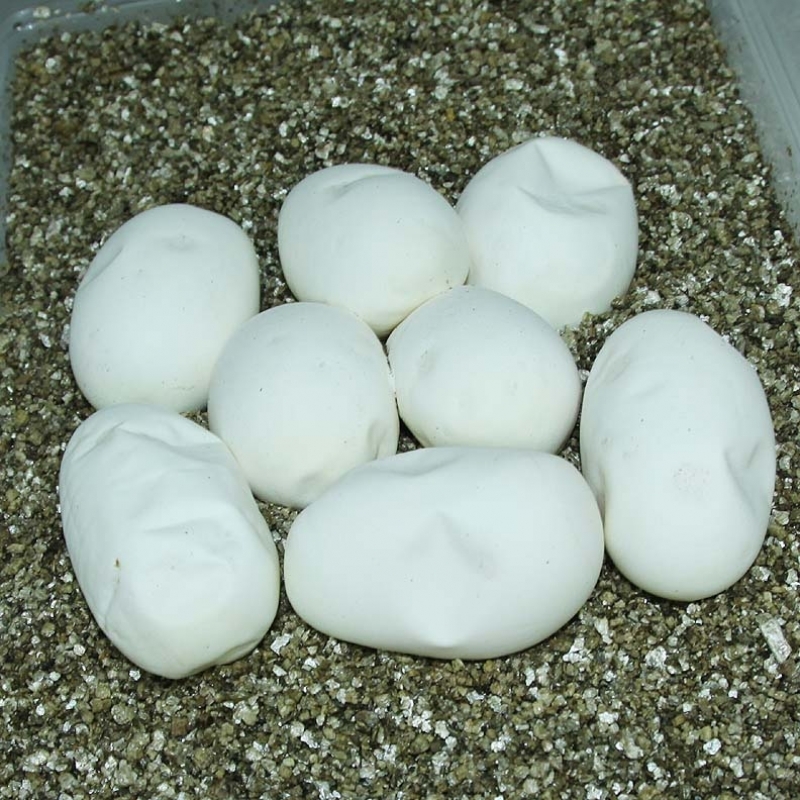 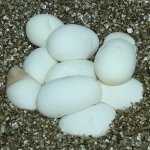 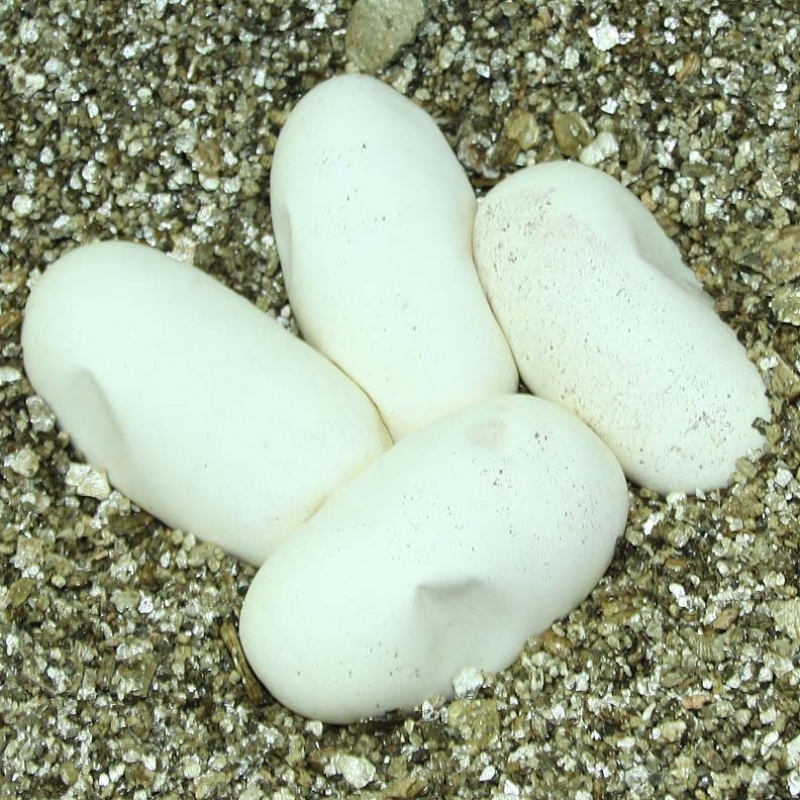 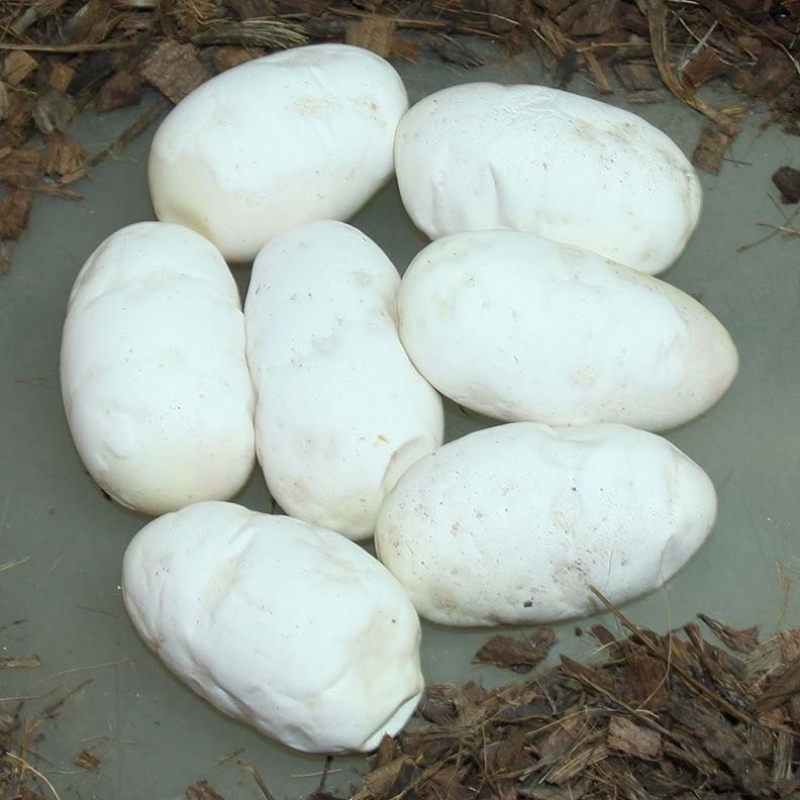 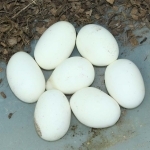 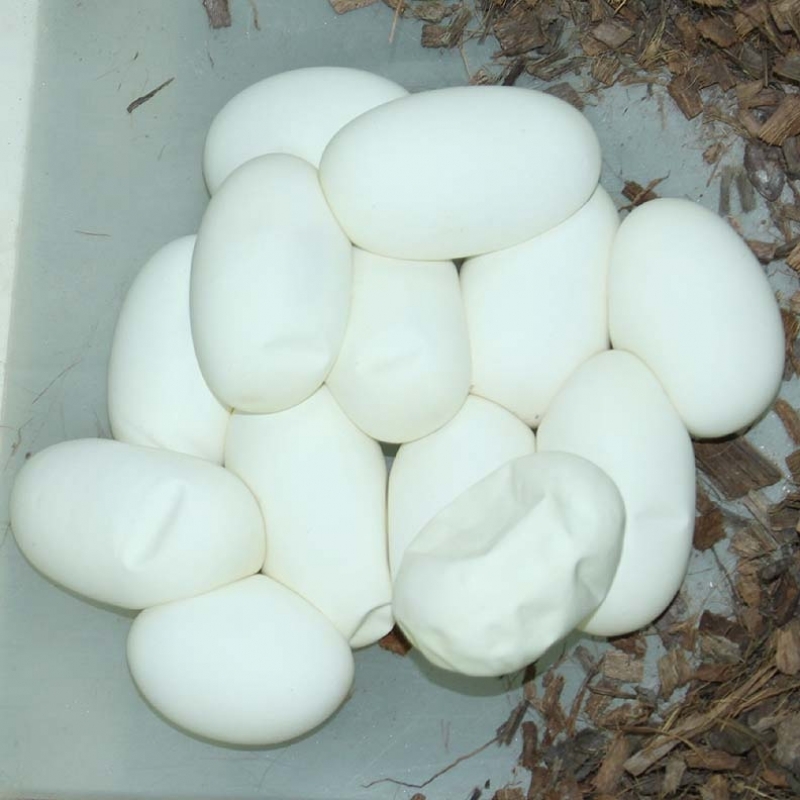 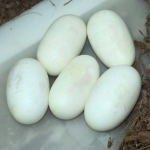 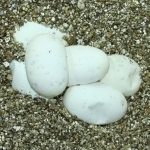 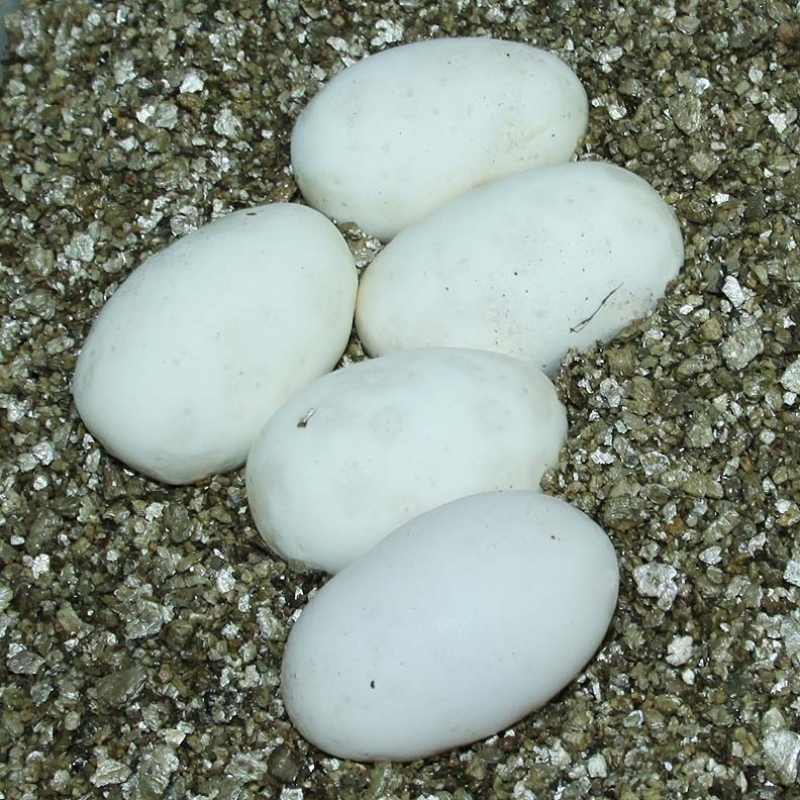 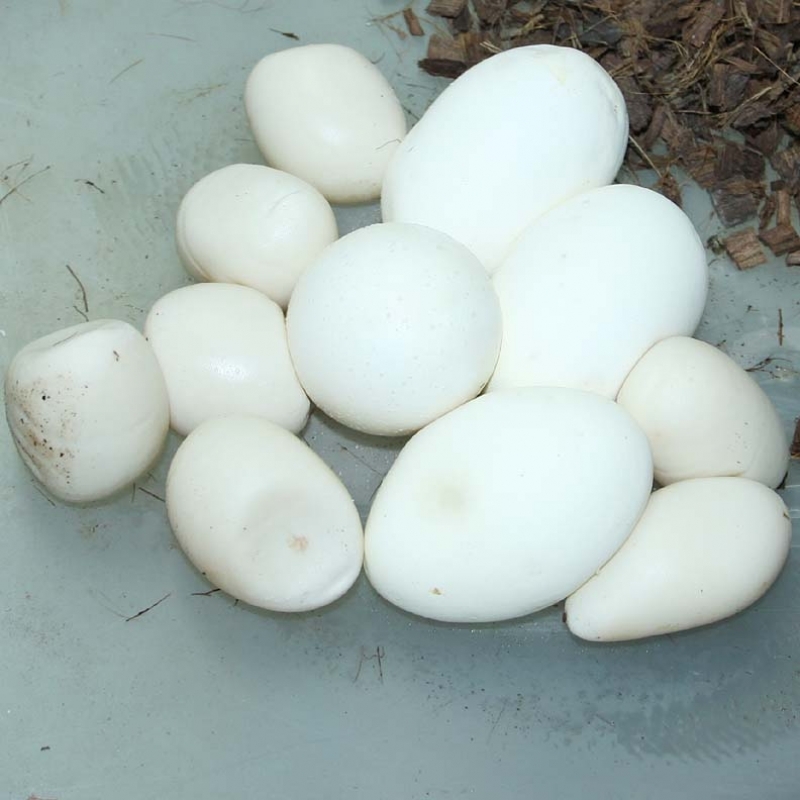 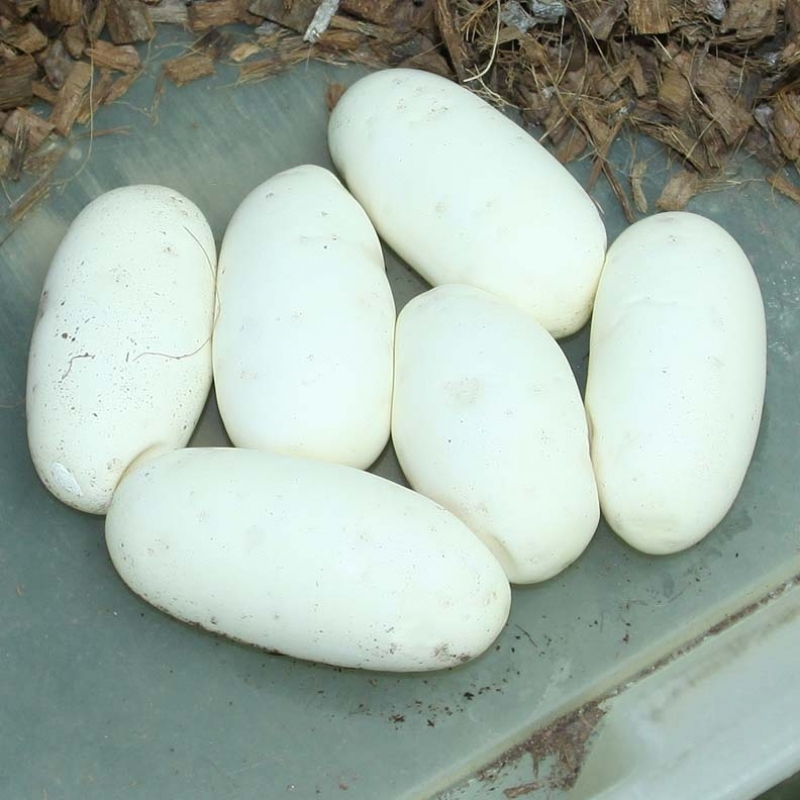 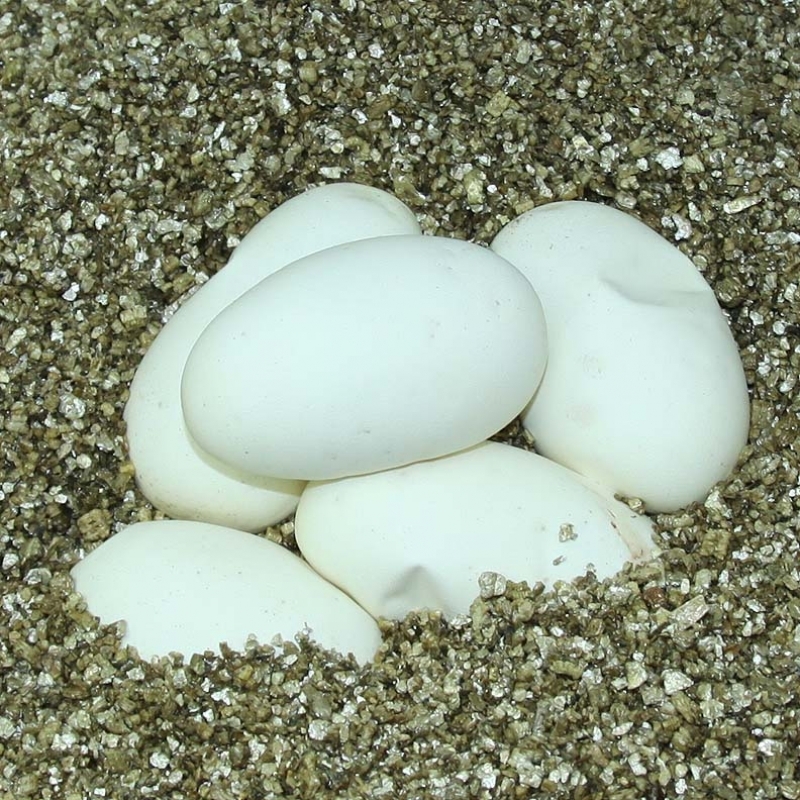 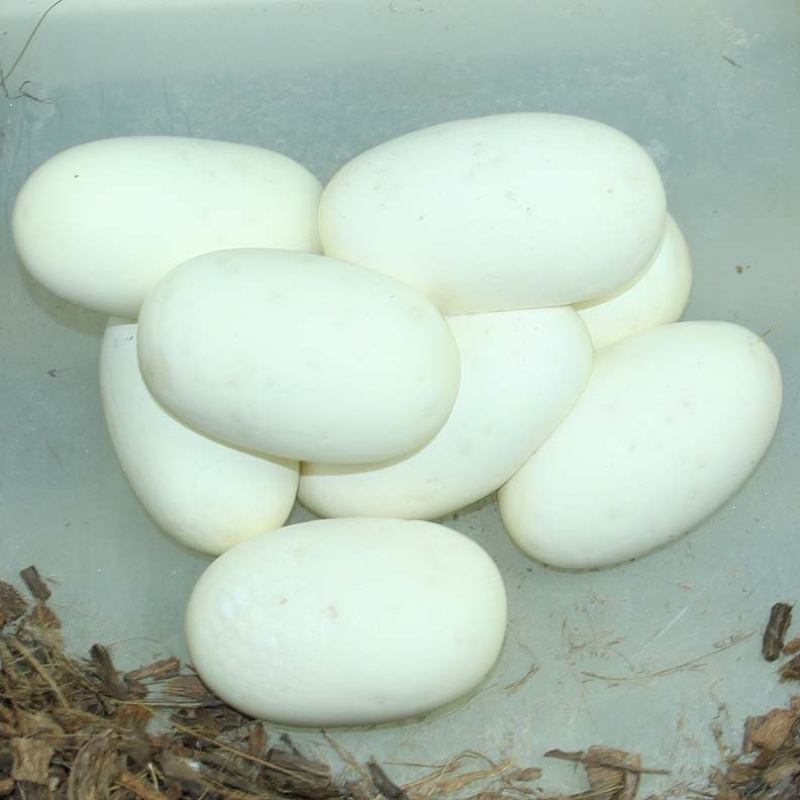 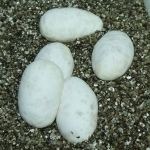 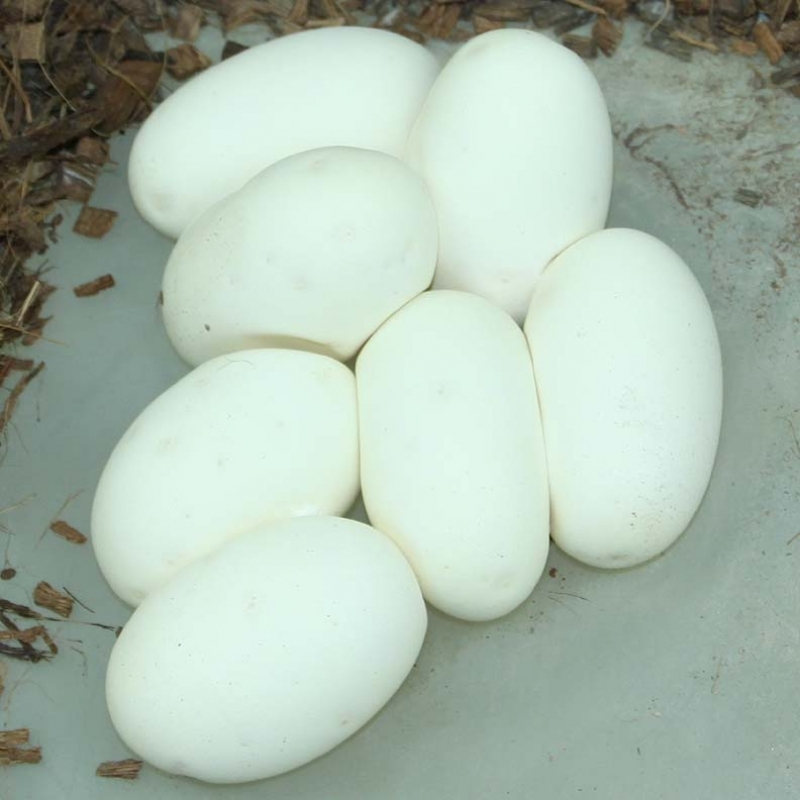 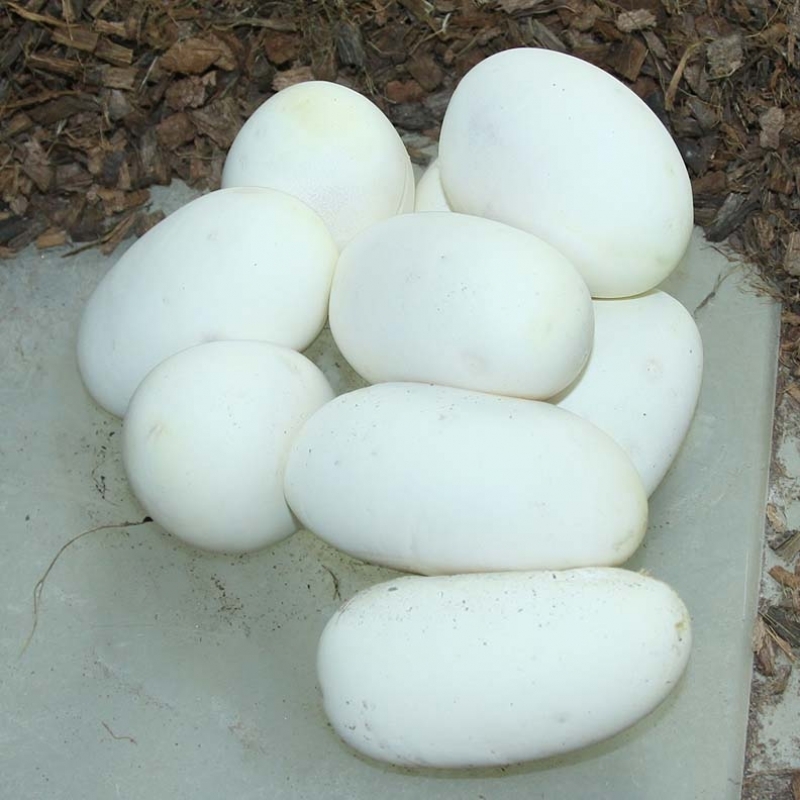 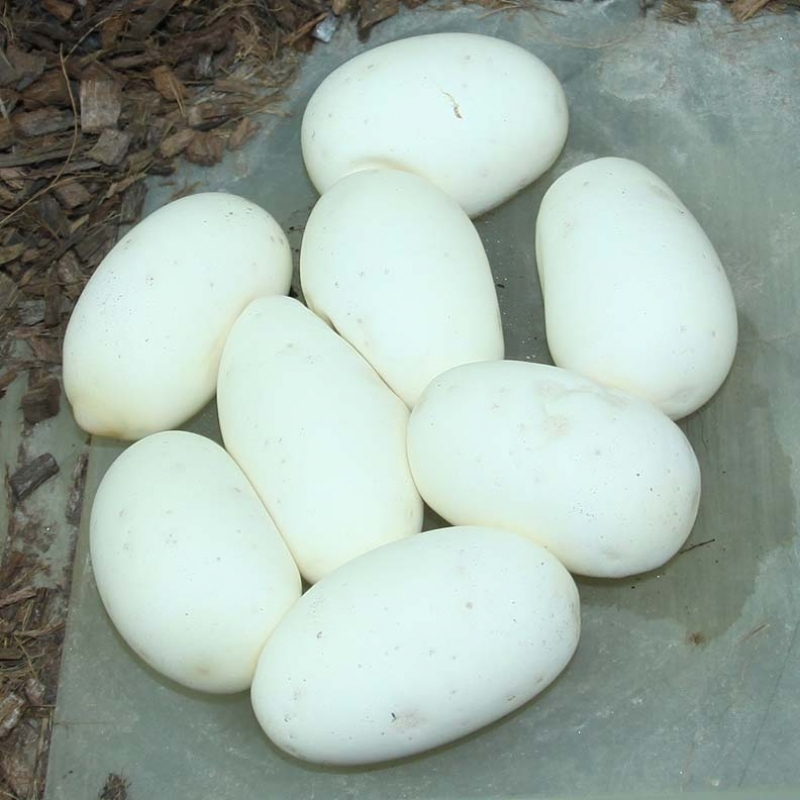 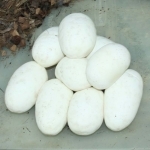 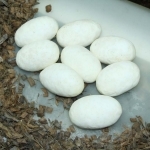 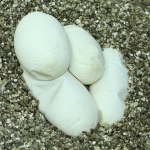 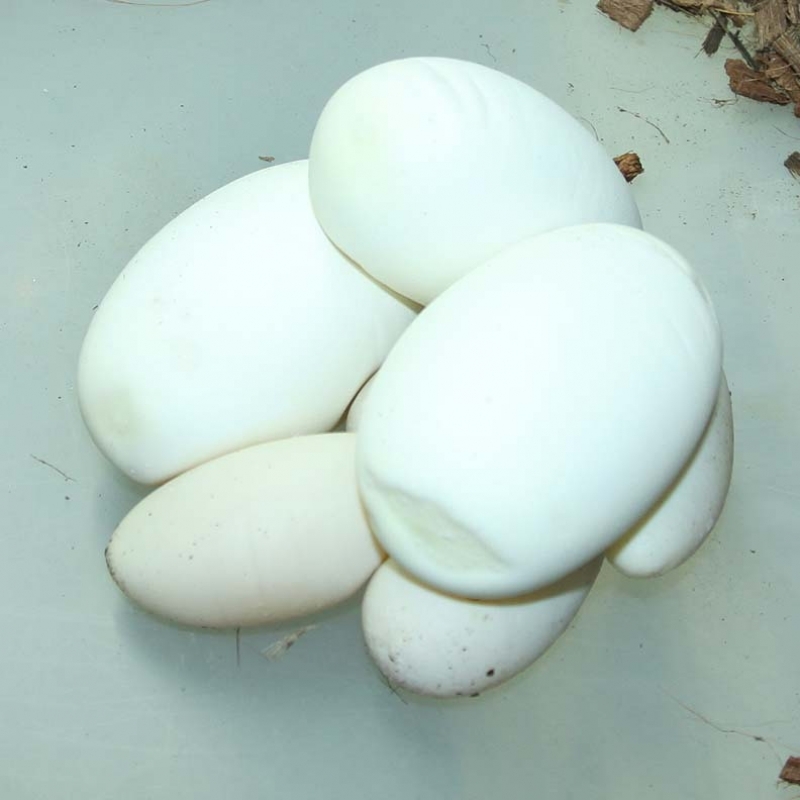 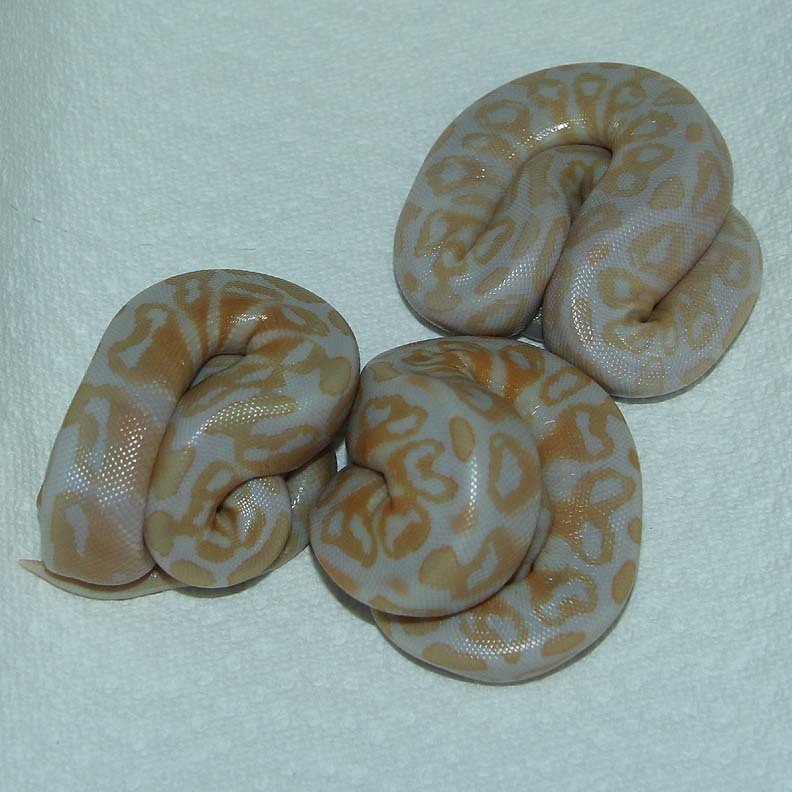 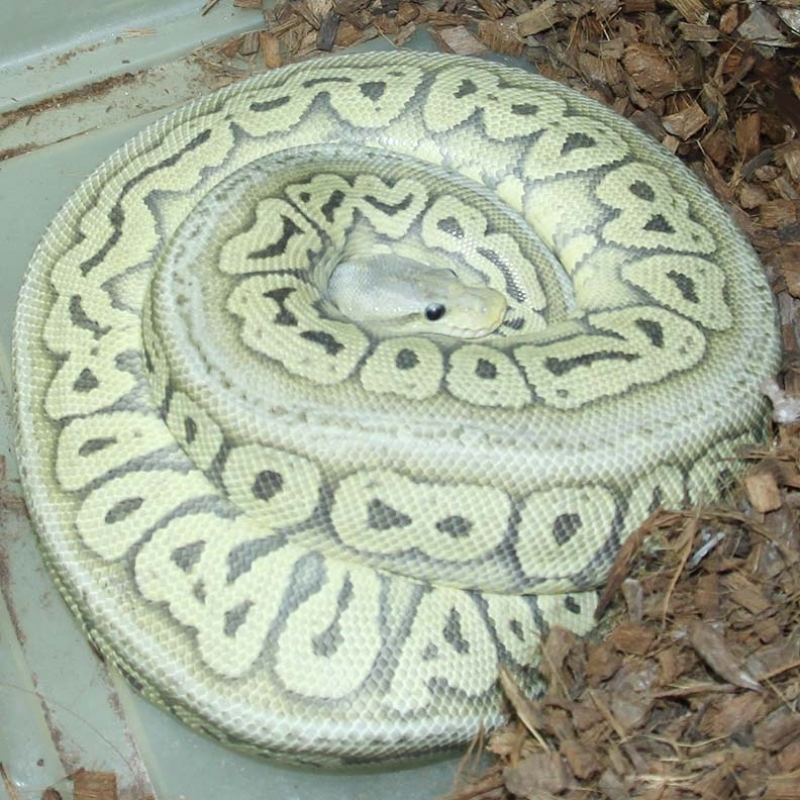 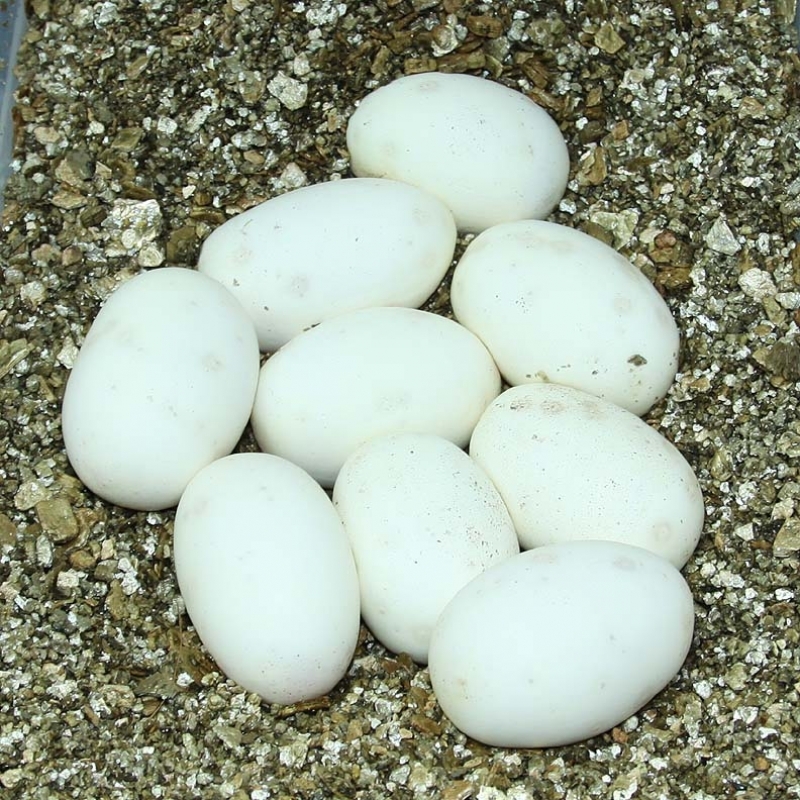 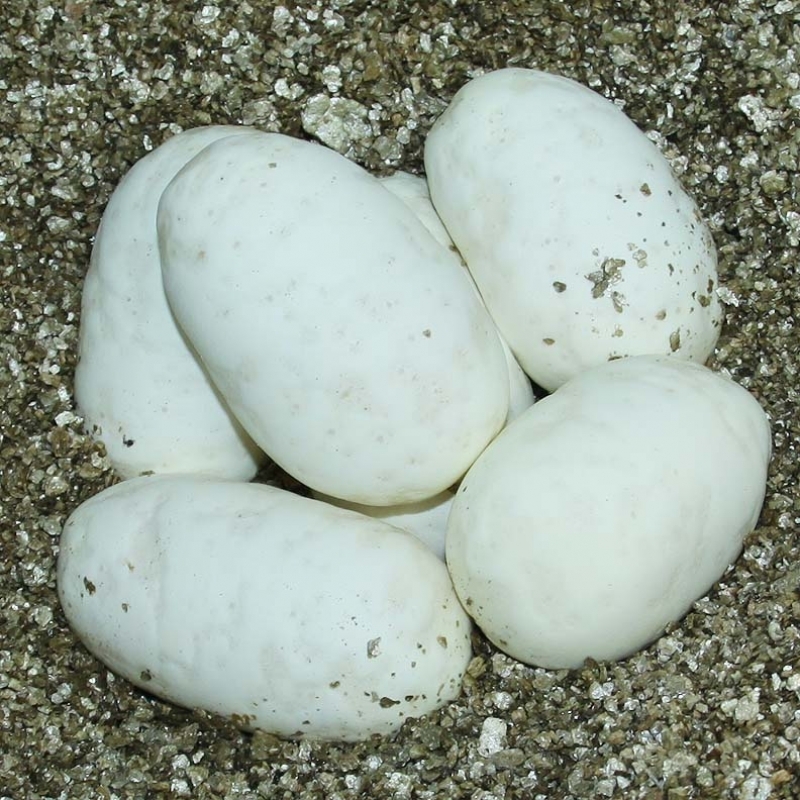 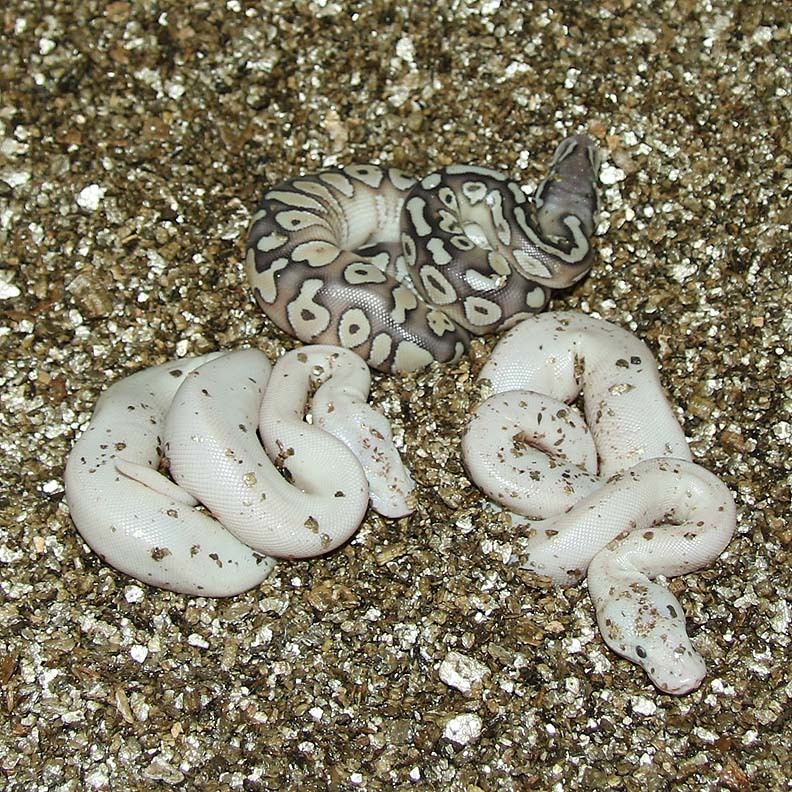 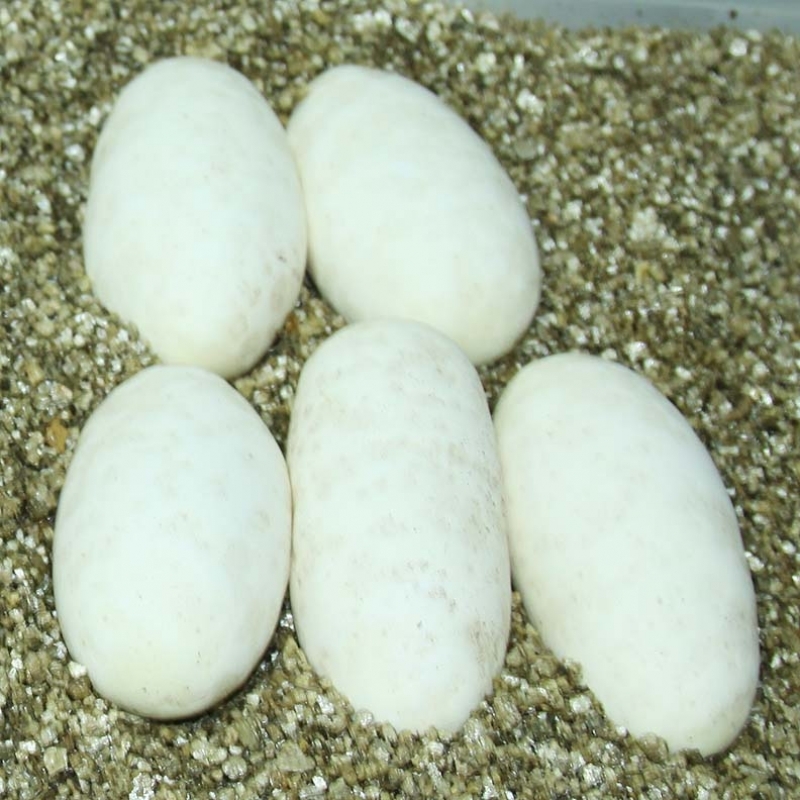 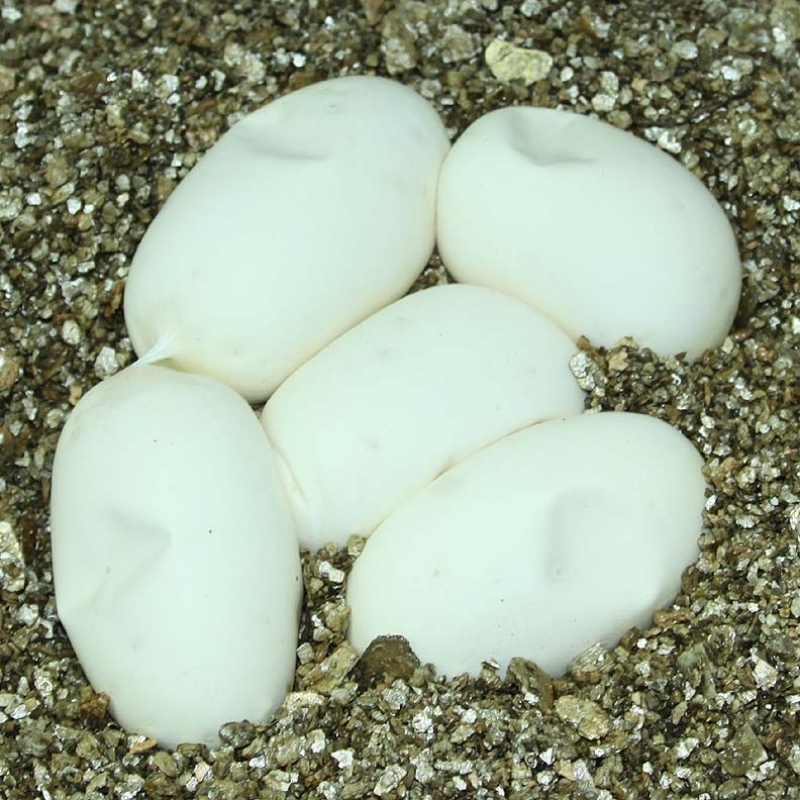 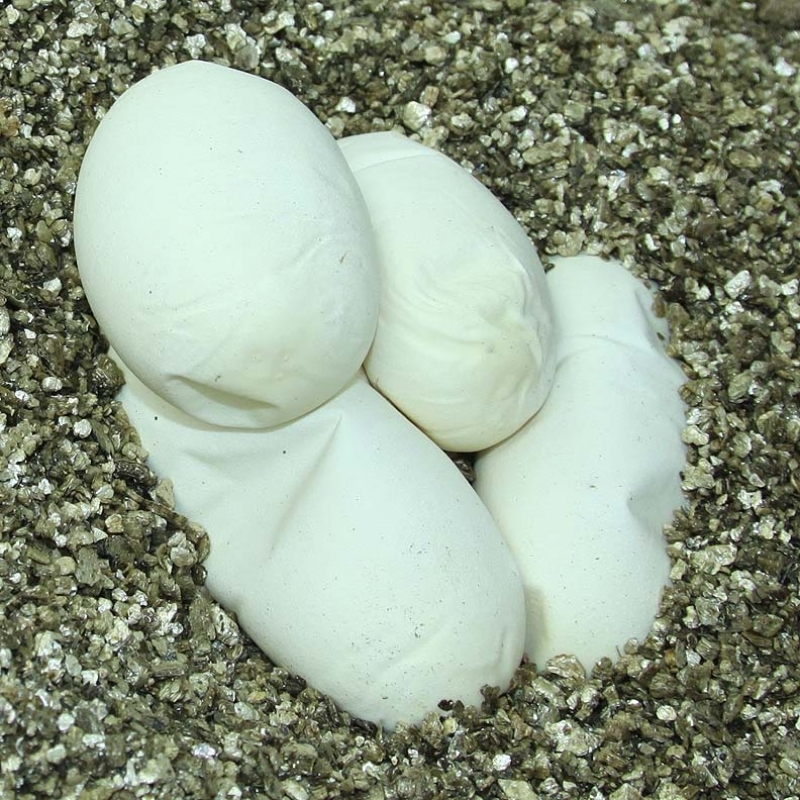 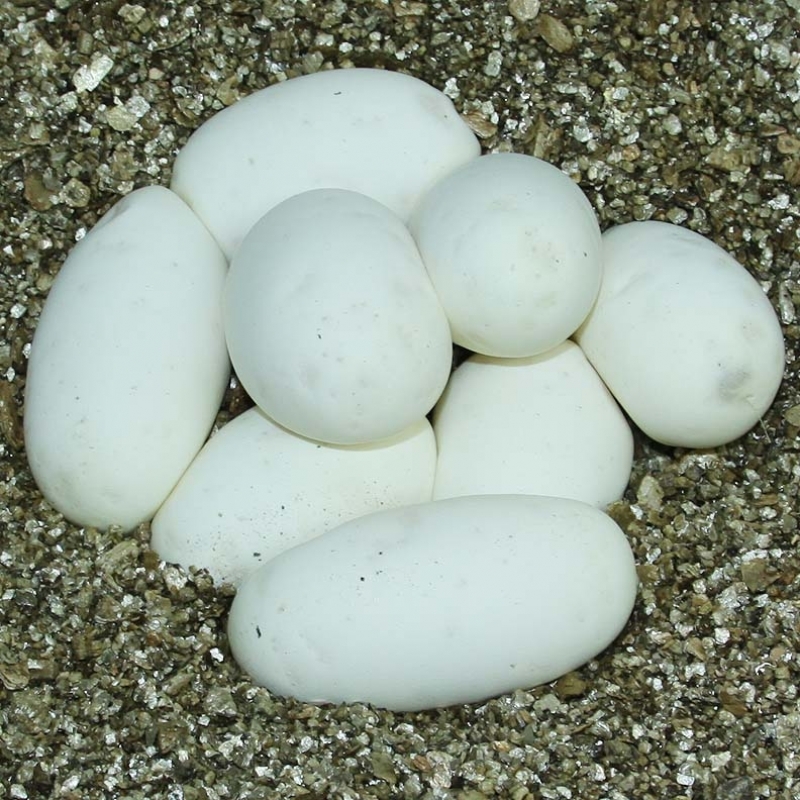 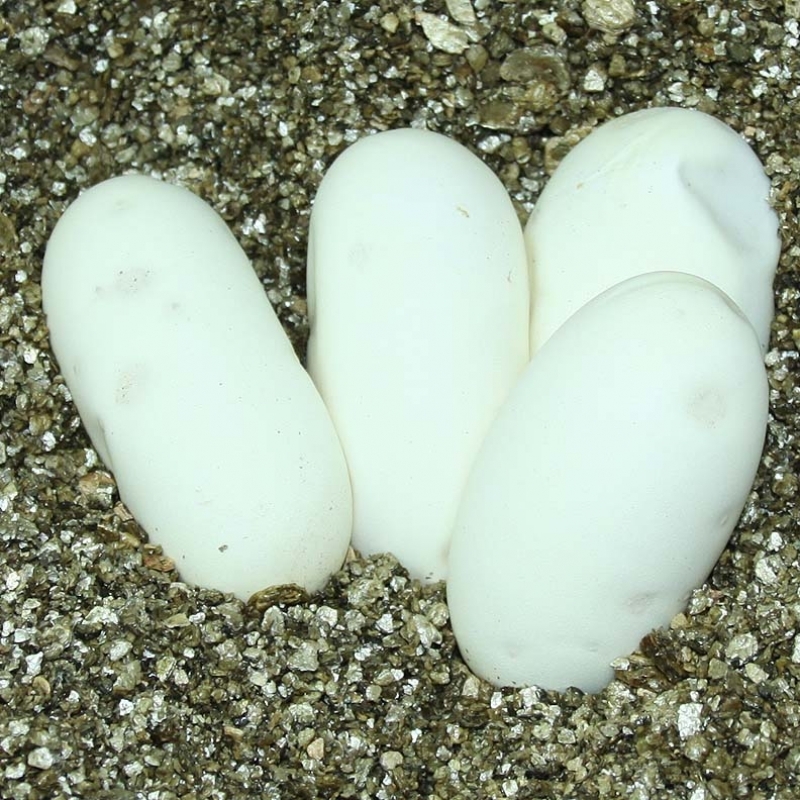 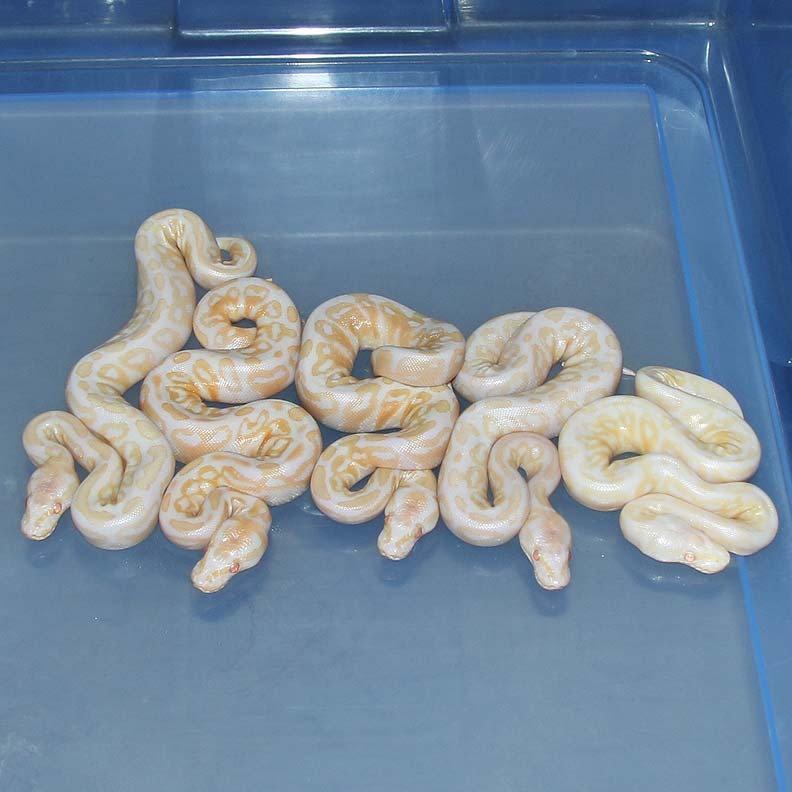 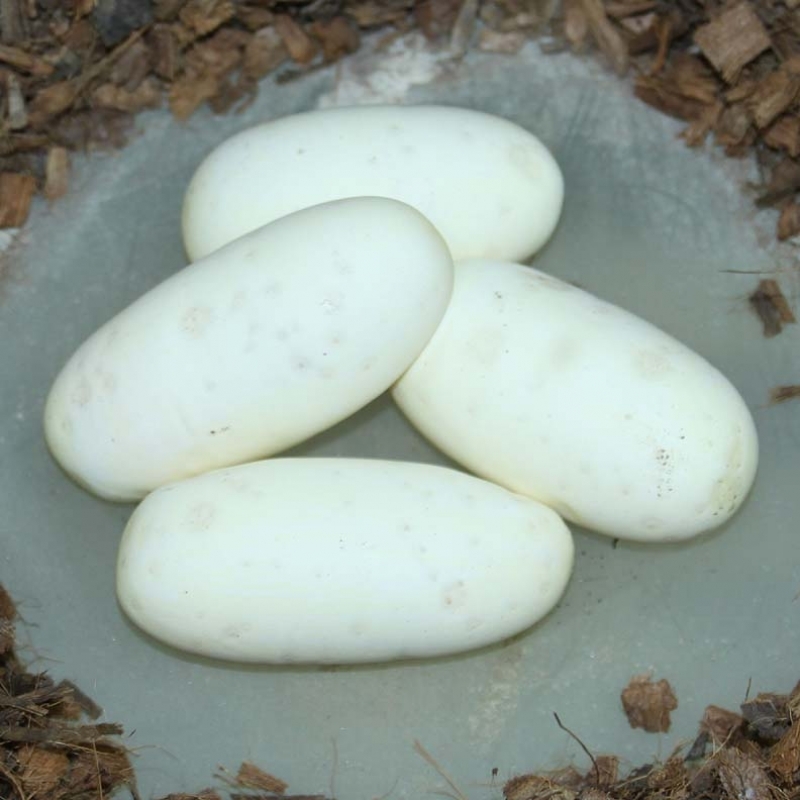 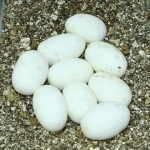 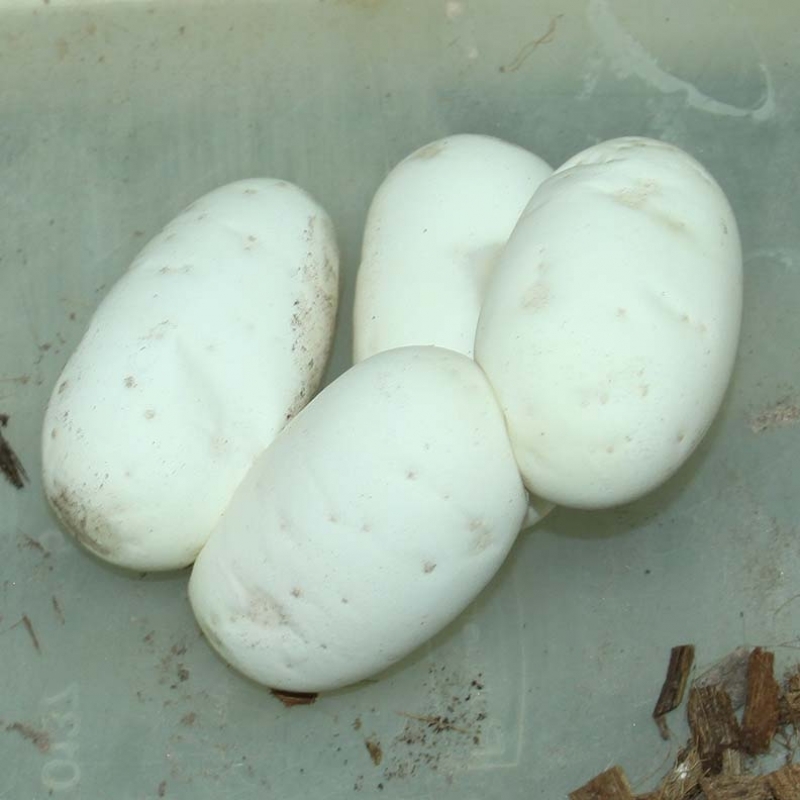 Description: Pastel Lavender Champagne 1/15 x Pied Het Lavender 2/14. 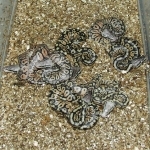 Description: POG Pied 1/14 x Pastel DH OG/Pied 3/11. 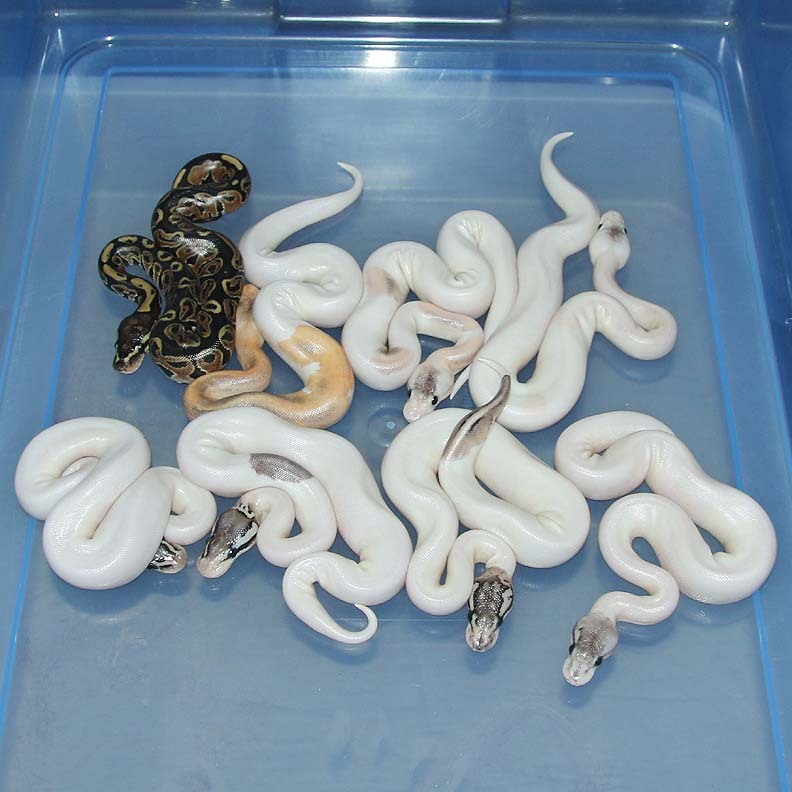 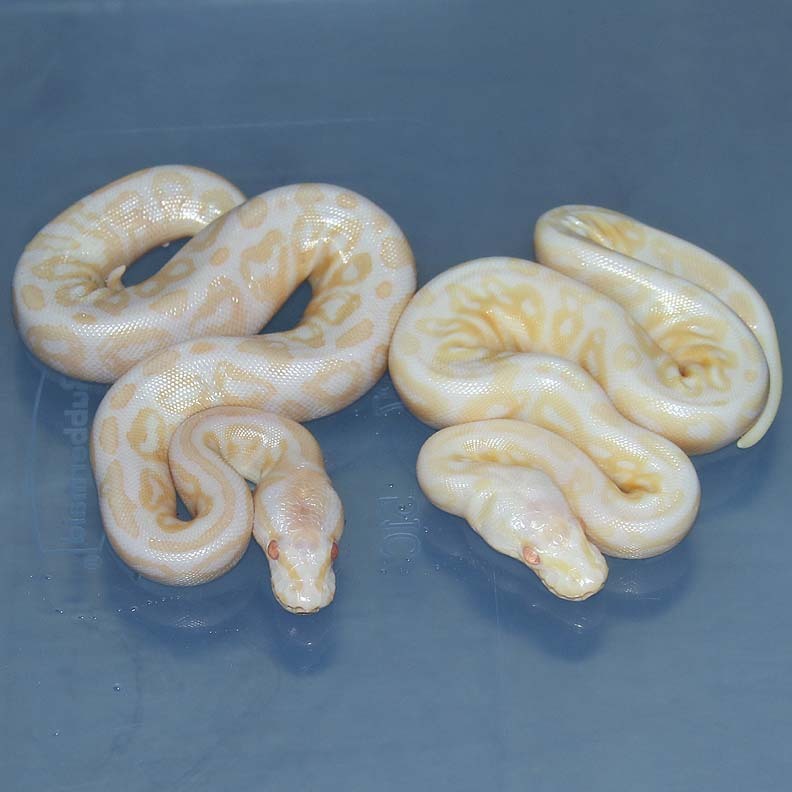 Description: Pastel Candy 1/12 x Lesser Het Albino 1/14. 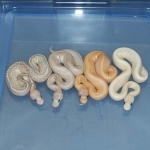 Description: Pastel Gravel HRA Het Albino 2/15 x Gravel HRA Het Albino 3/15. 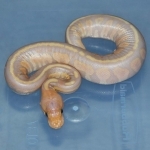 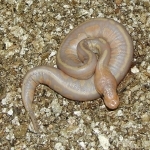 Description: Lesser Banana HRA 1/15 x Pastel RA Chocolate 1/13. 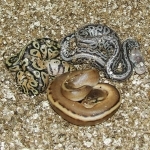 Description: POG Pied 1/14 x Pied PHOG 5/13. 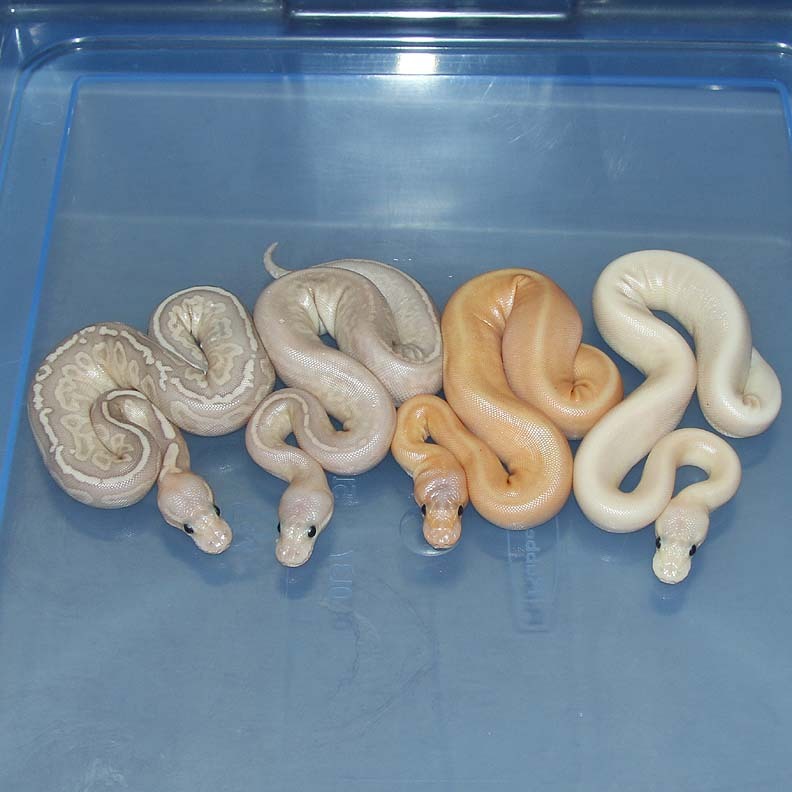 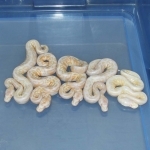 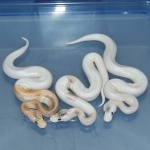 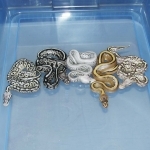 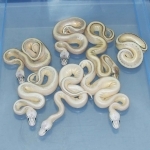 Description: Pastel Gravel HRA Het Albino 2/15 x Albino HRA 4/11. 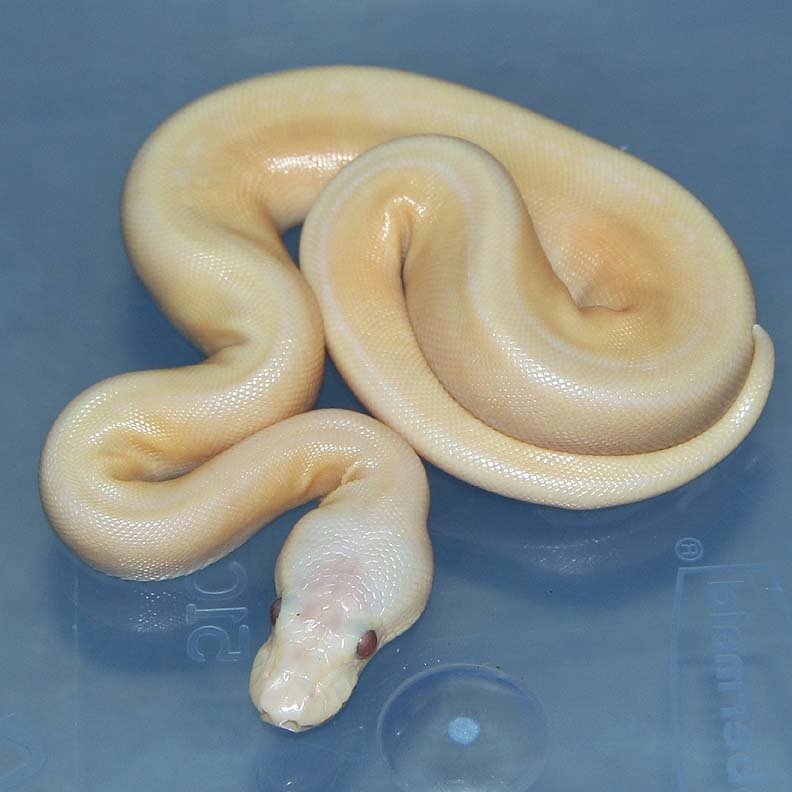 Description: Pastel HRA DH Caramel/GS 1/13 x Pastel HRA DH Caramel/GS 1/14. 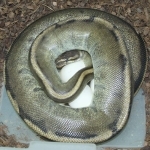 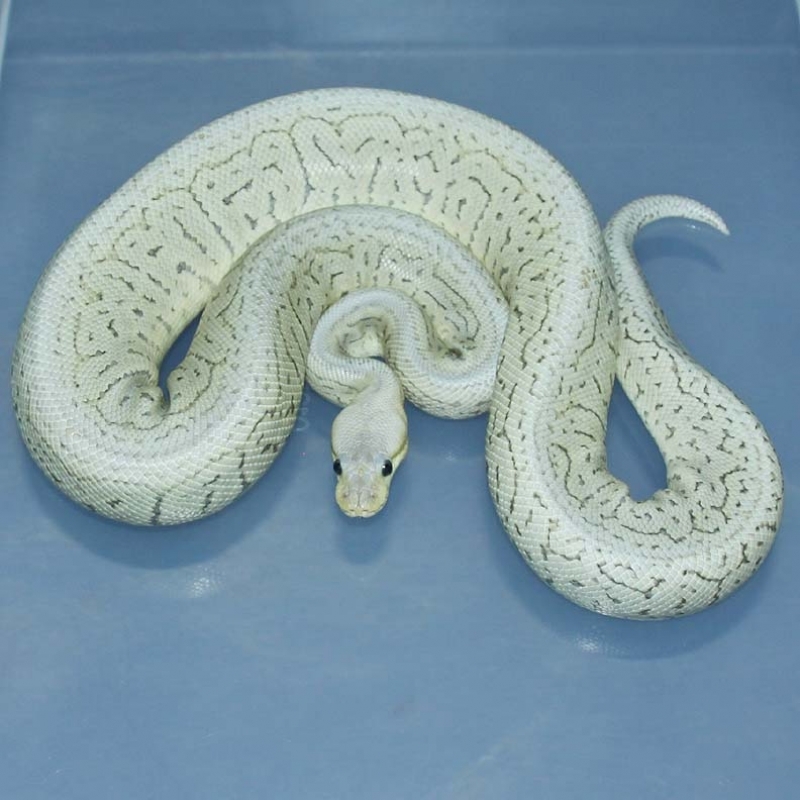 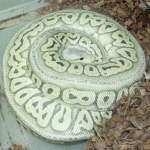 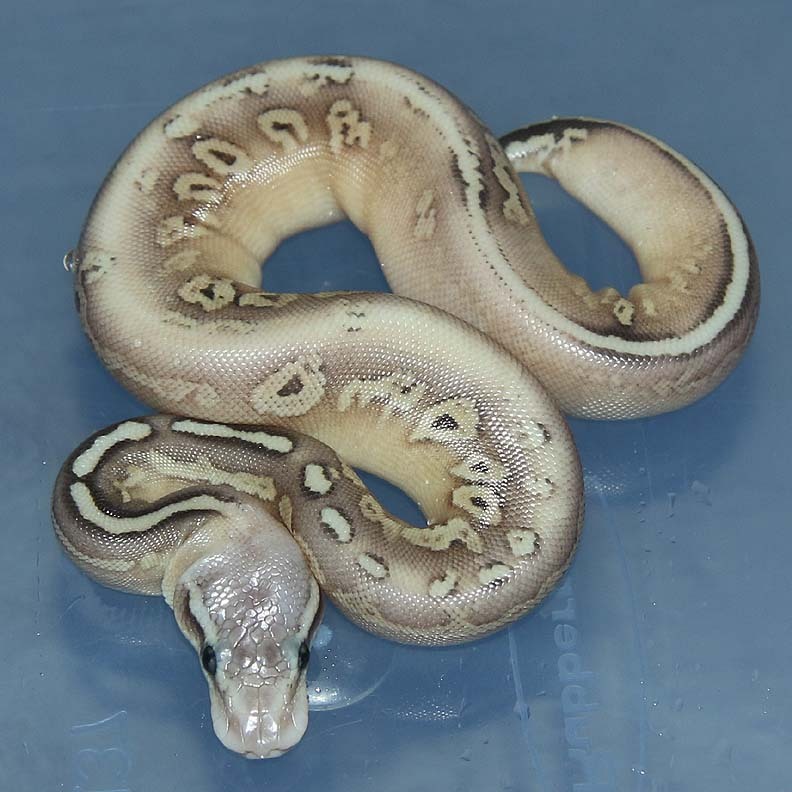 Description: Pastel Lavender Genetic Stripe 1/15 x BSGS 2/10. 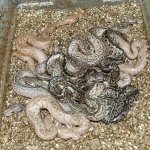 Description: POG Chocolate 1/15 x HY HOG 18/06. 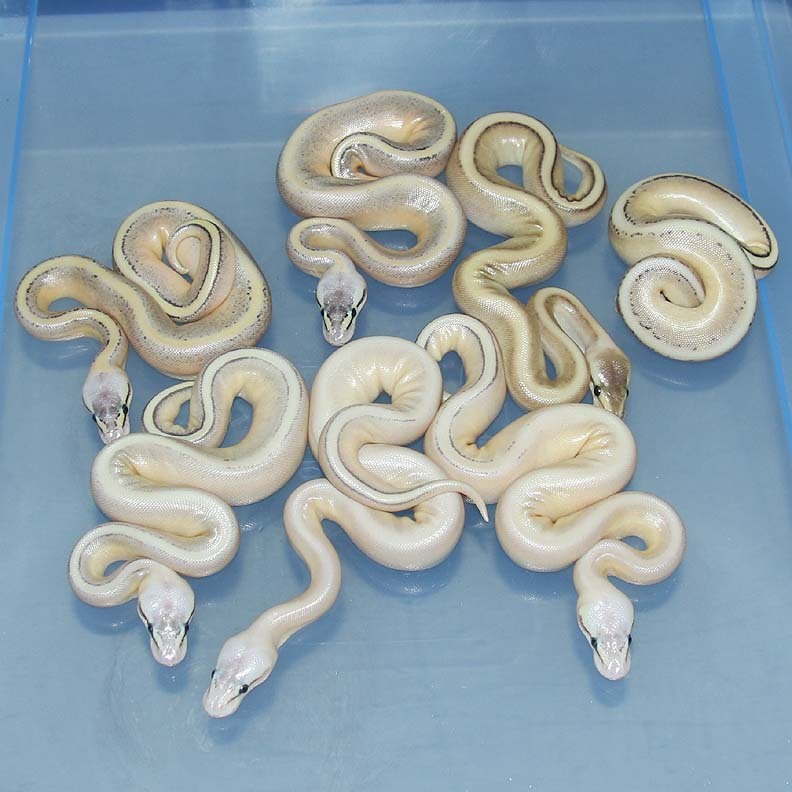 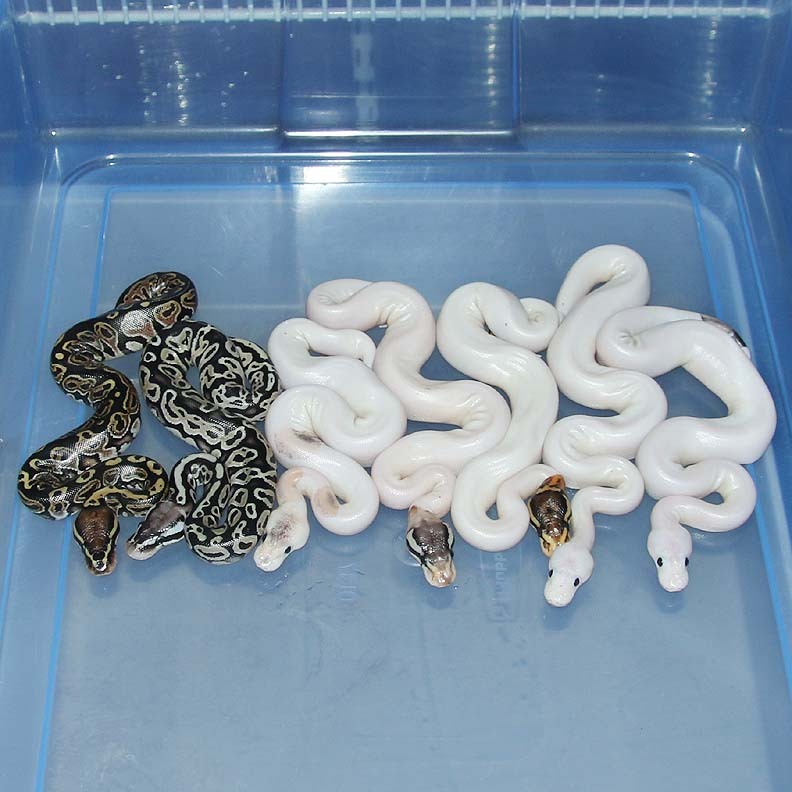 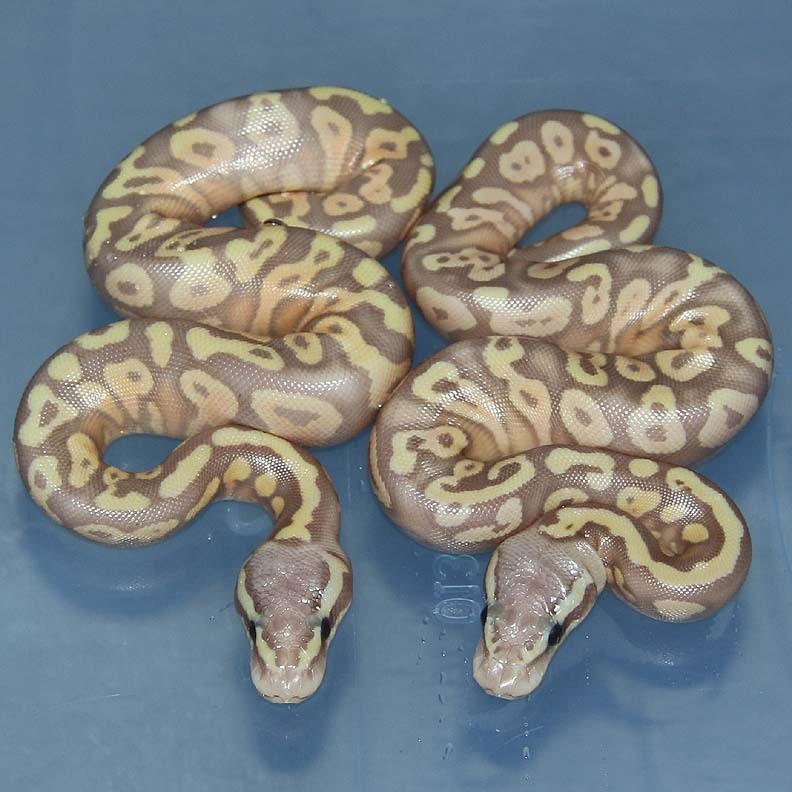 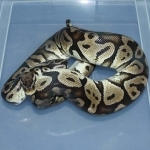 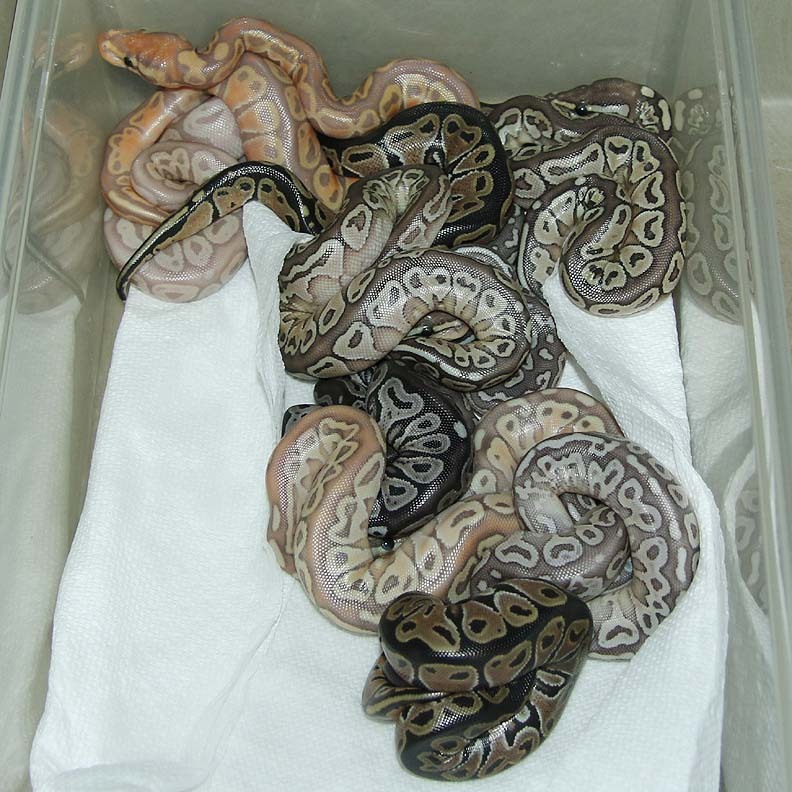 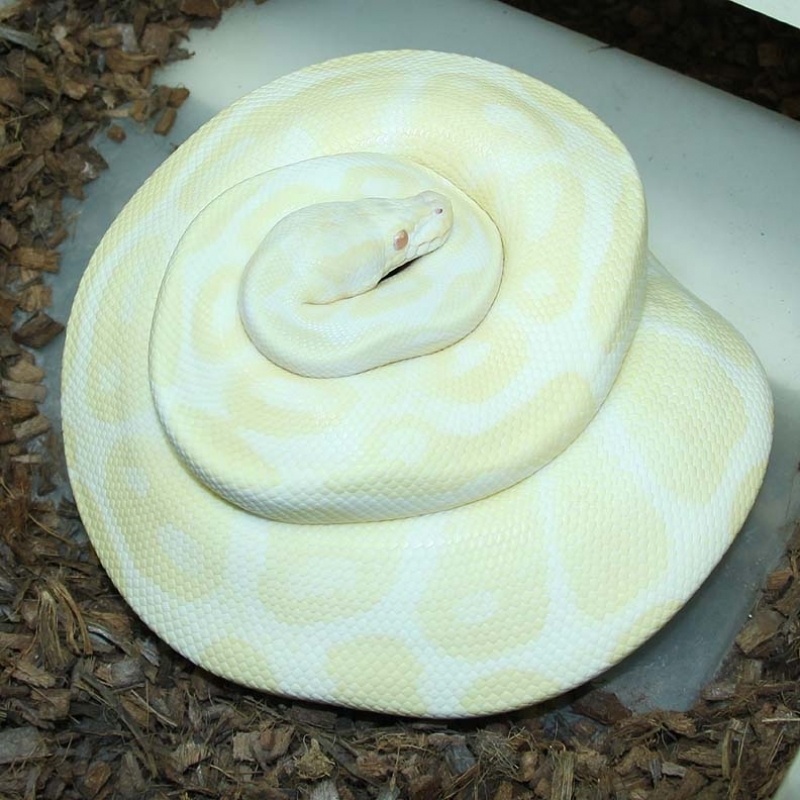 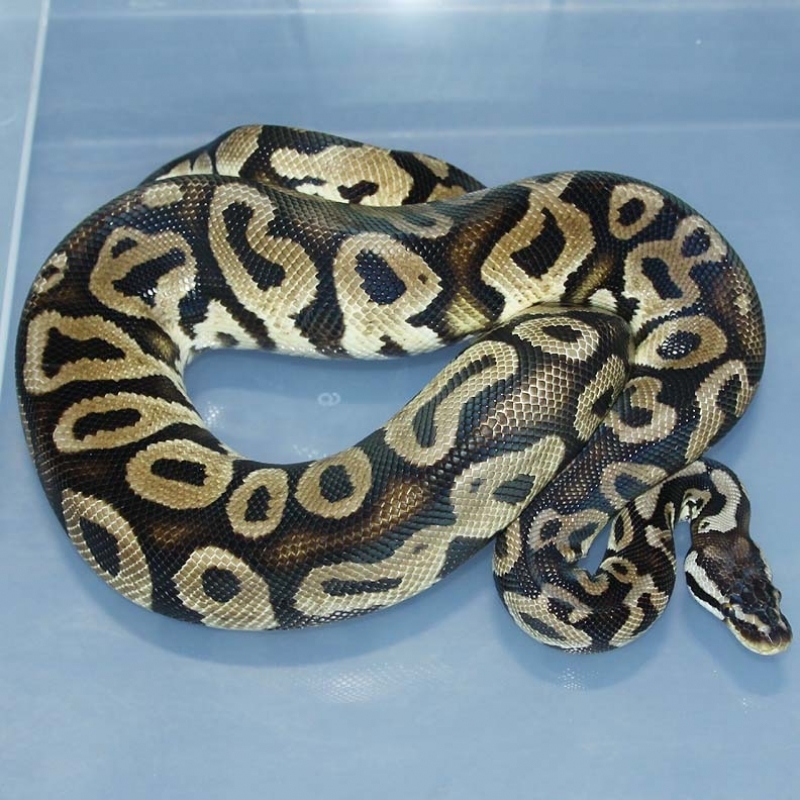 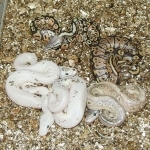 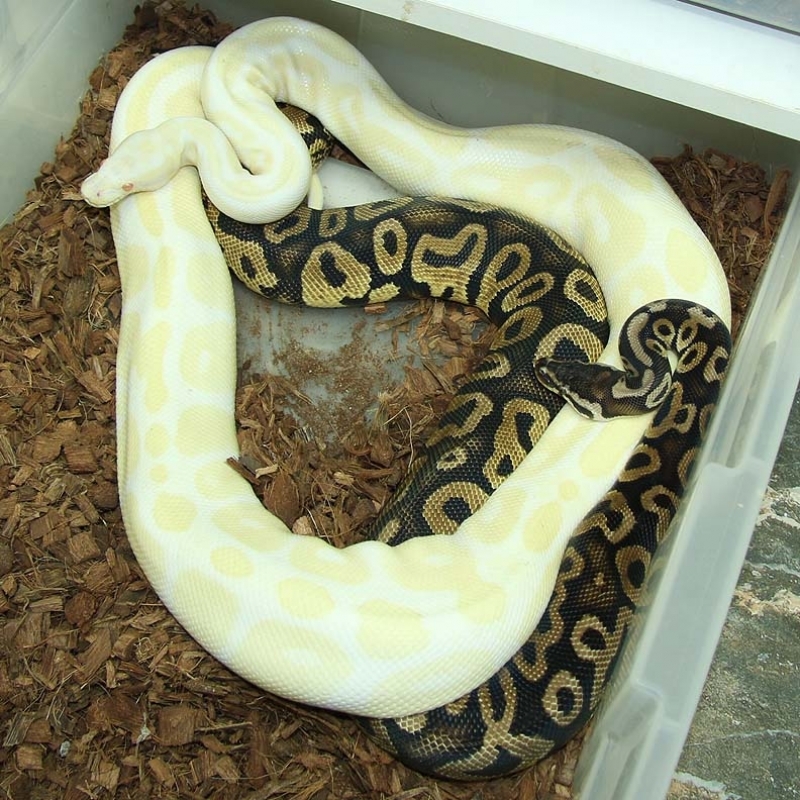 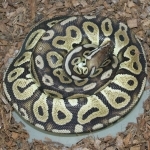 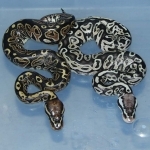 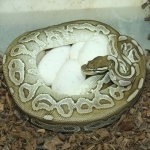 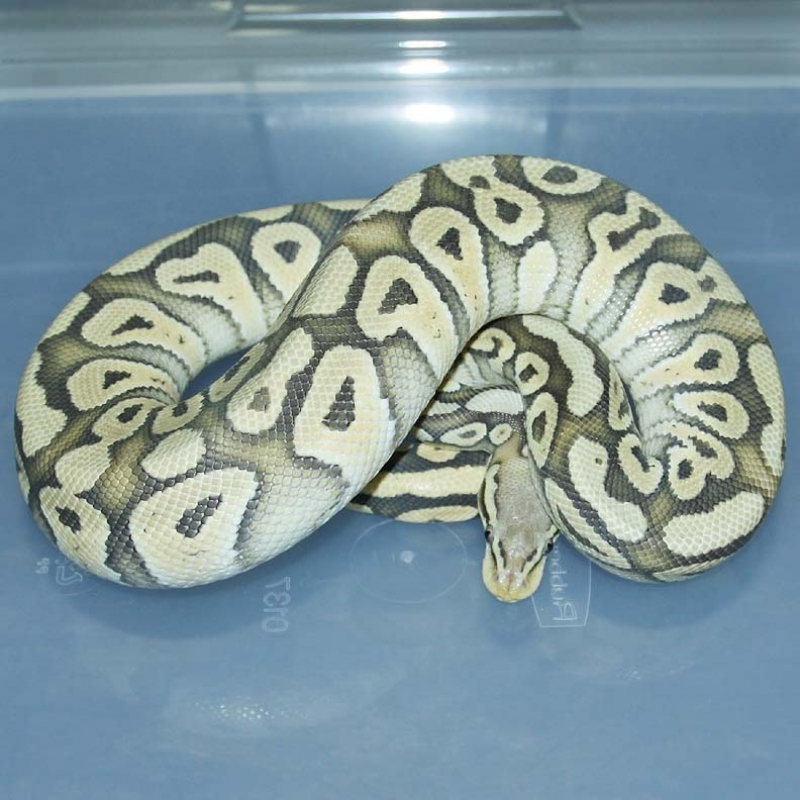 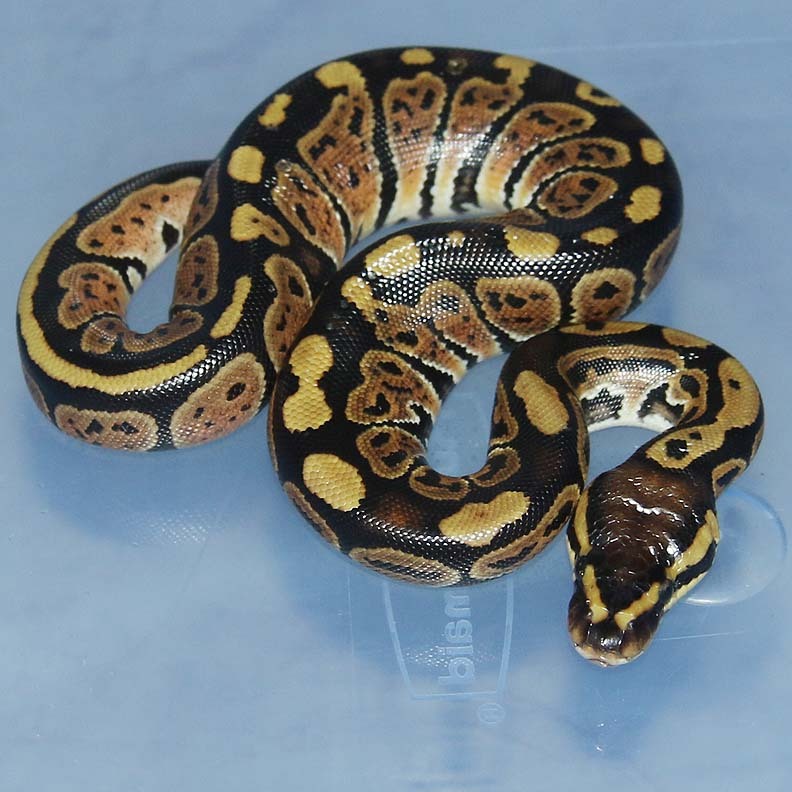 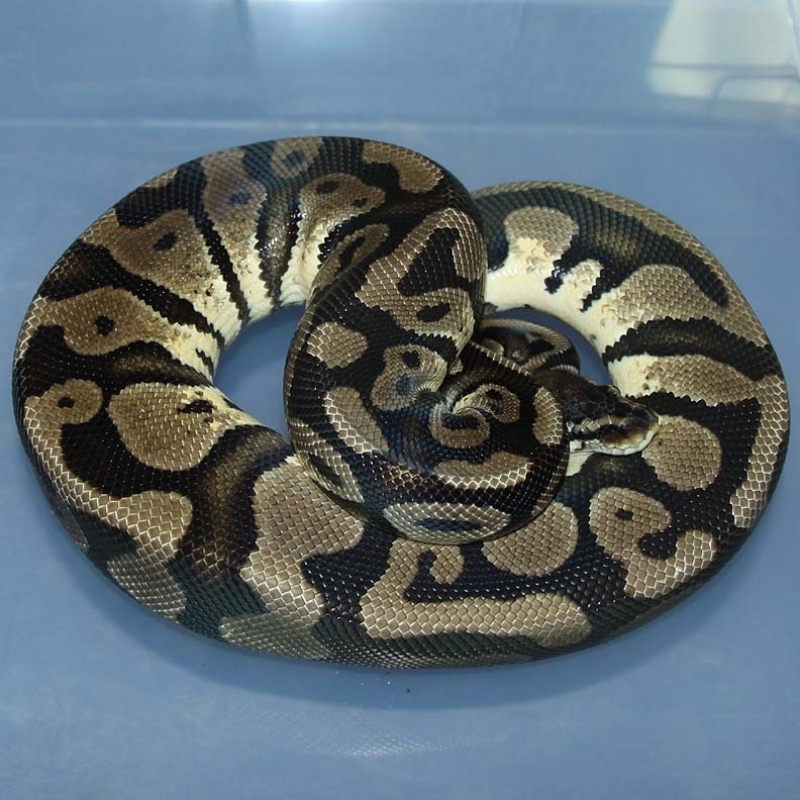 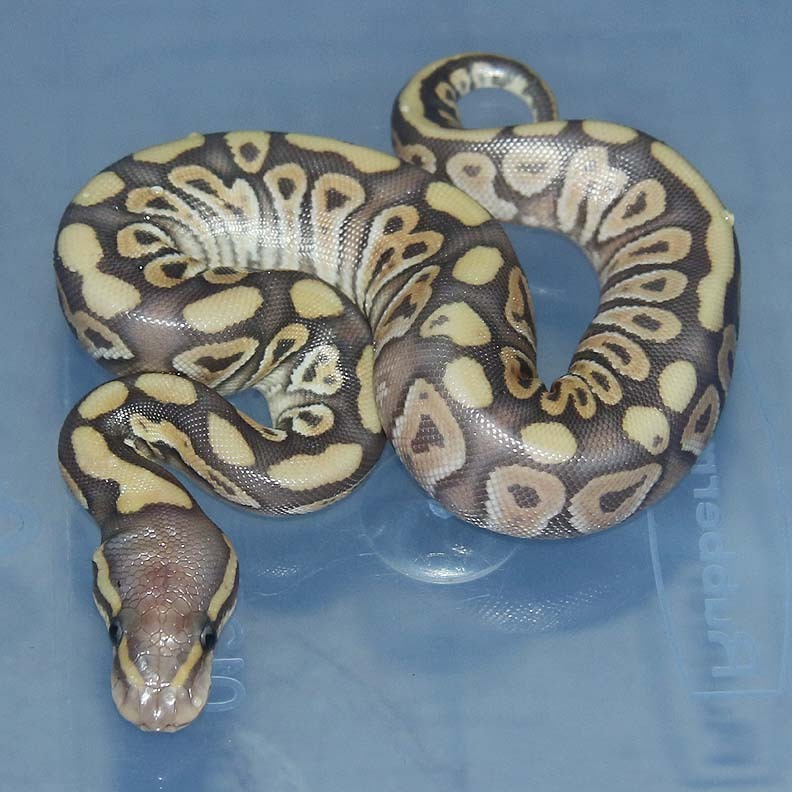 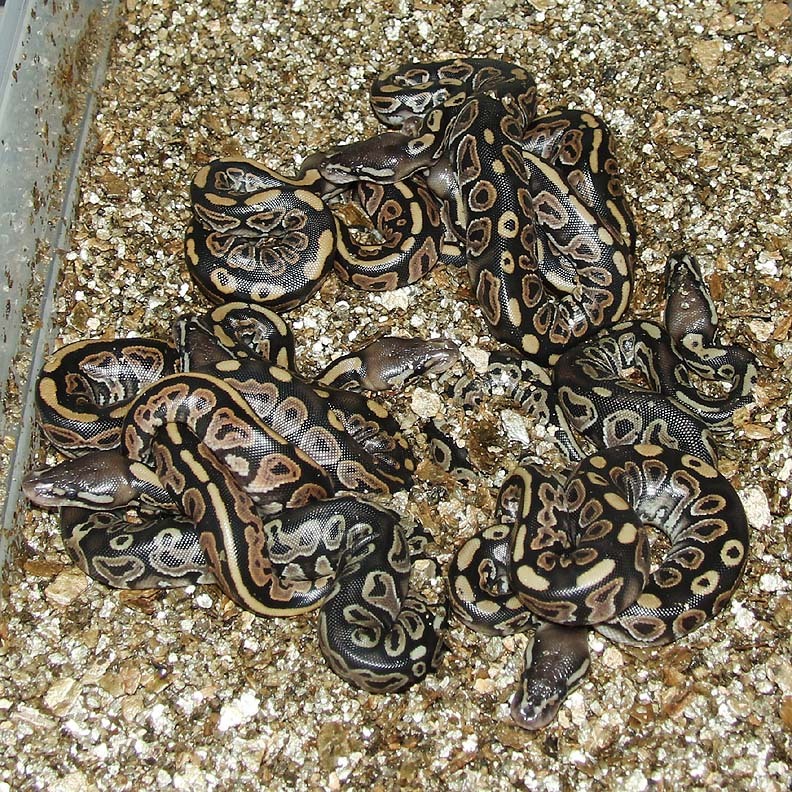 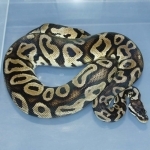 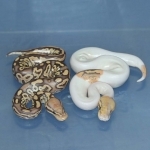 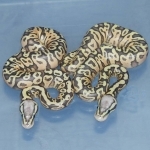 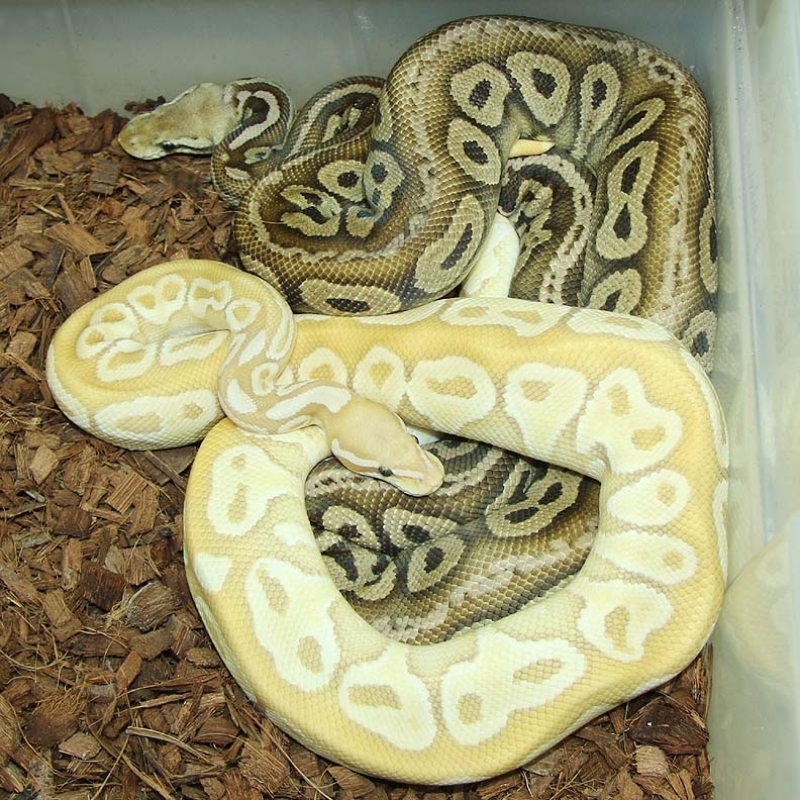 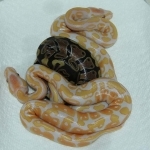 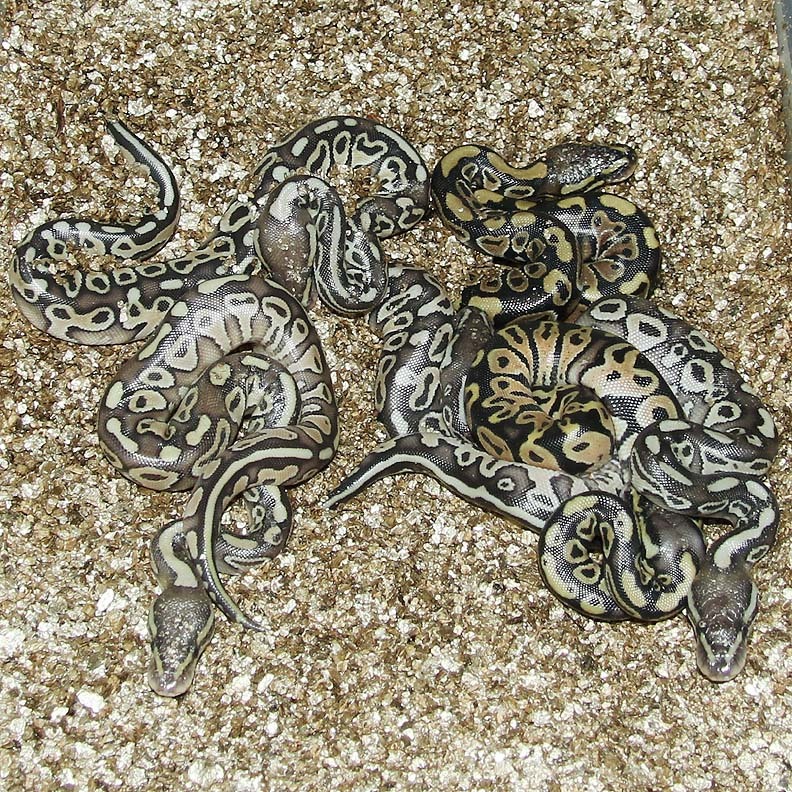 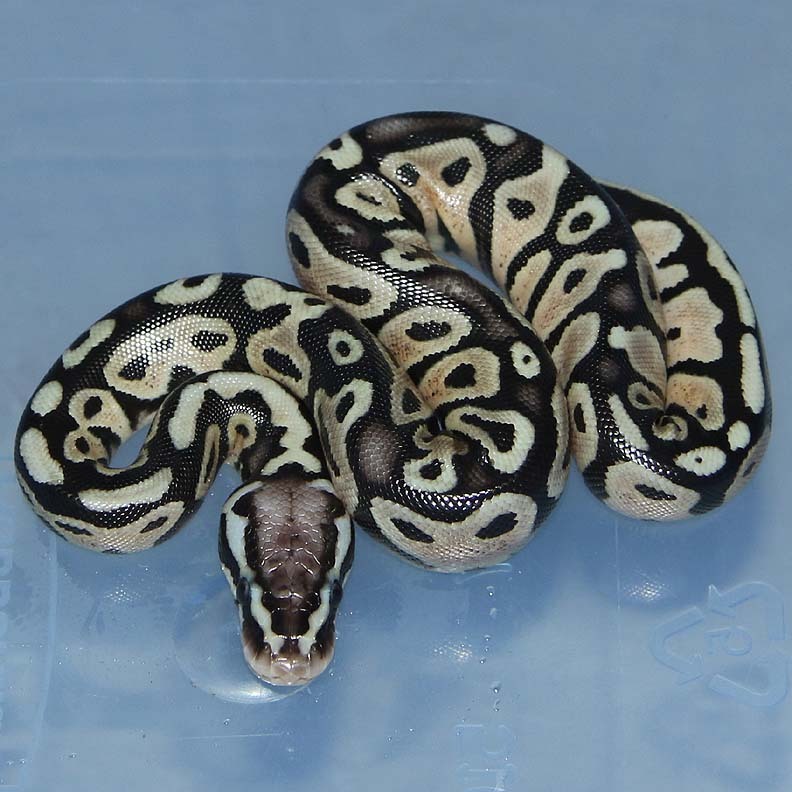 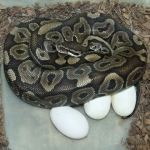 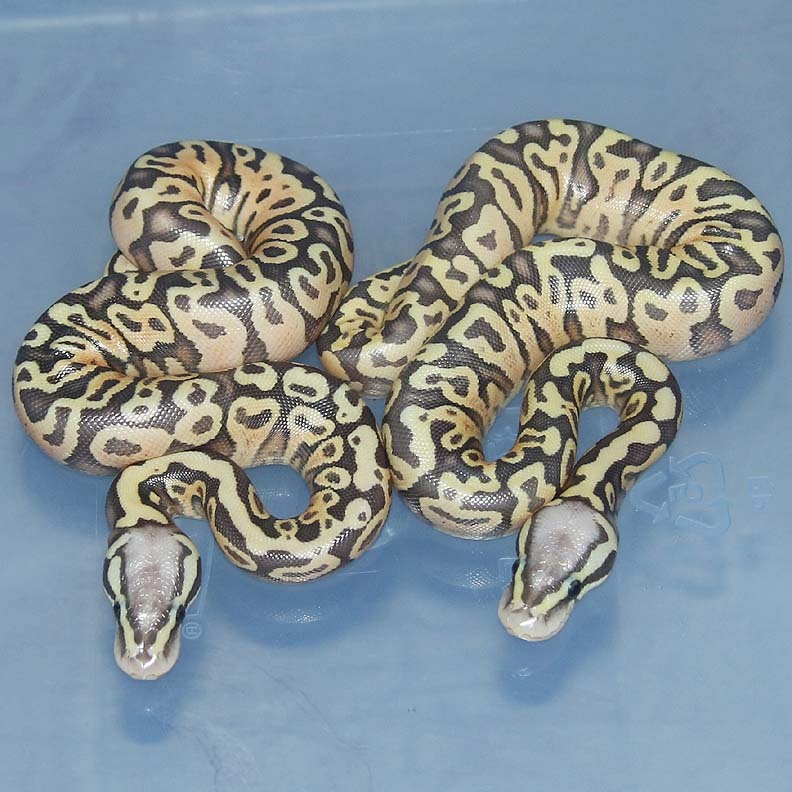 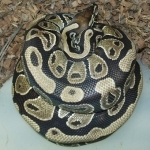 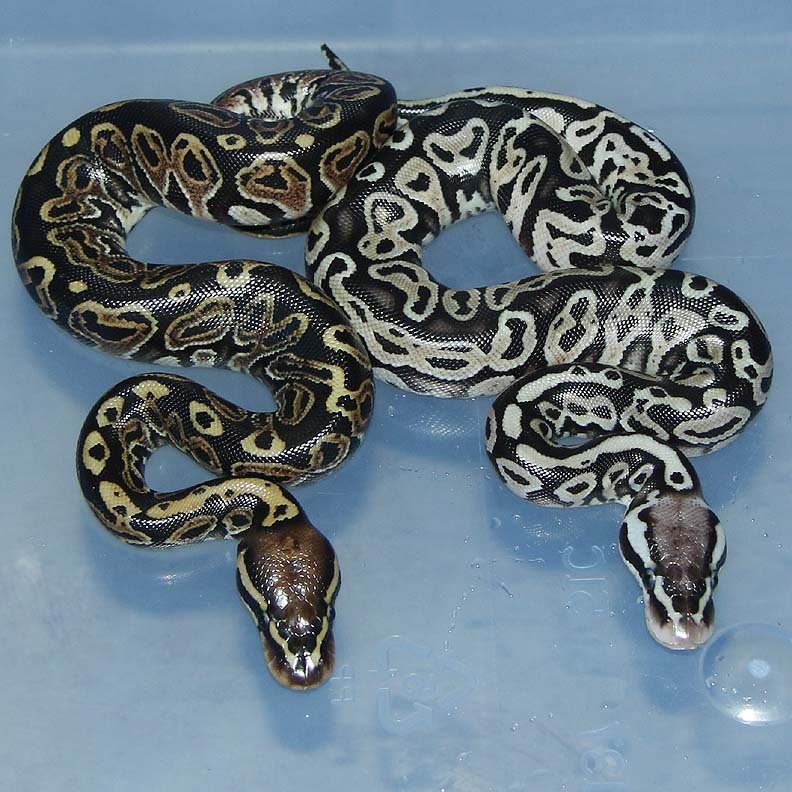 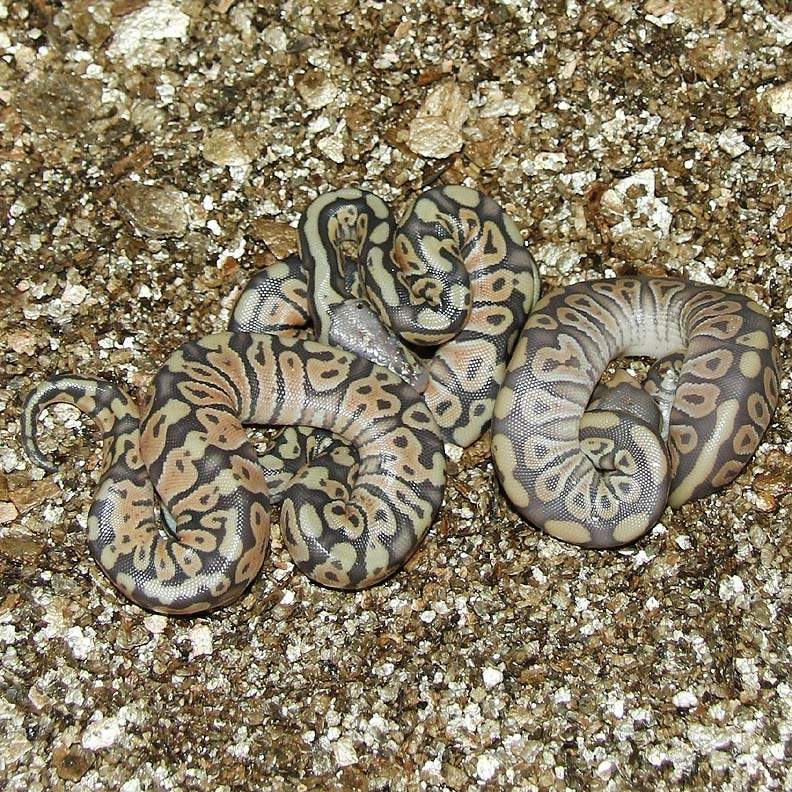 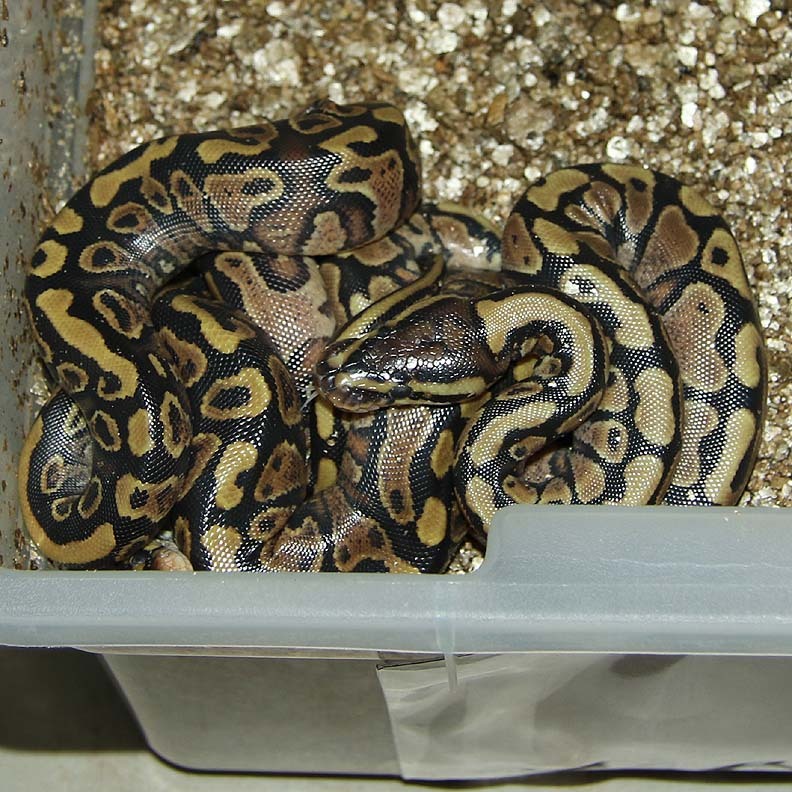 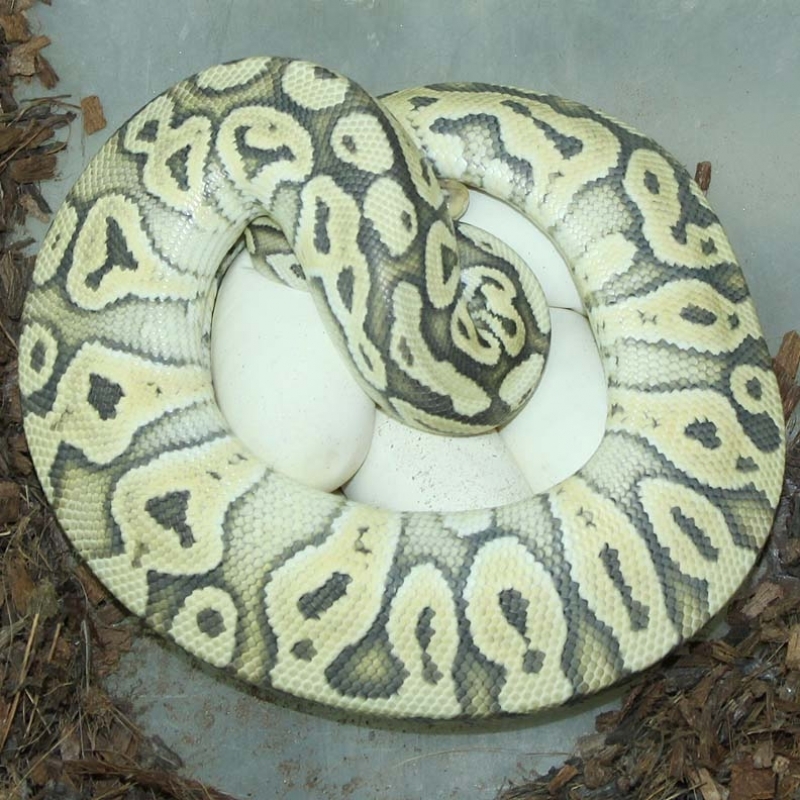 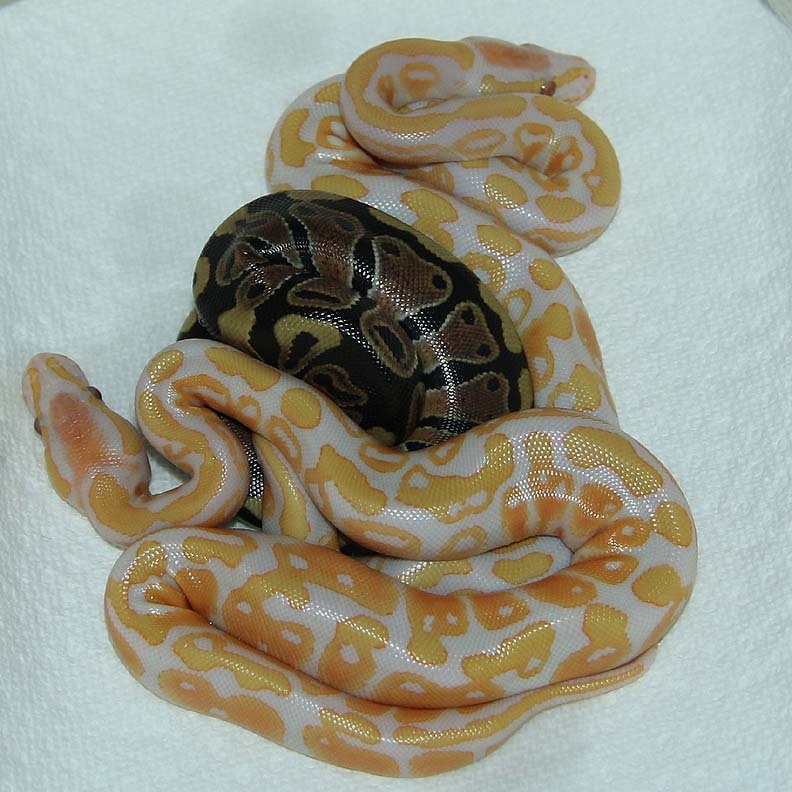 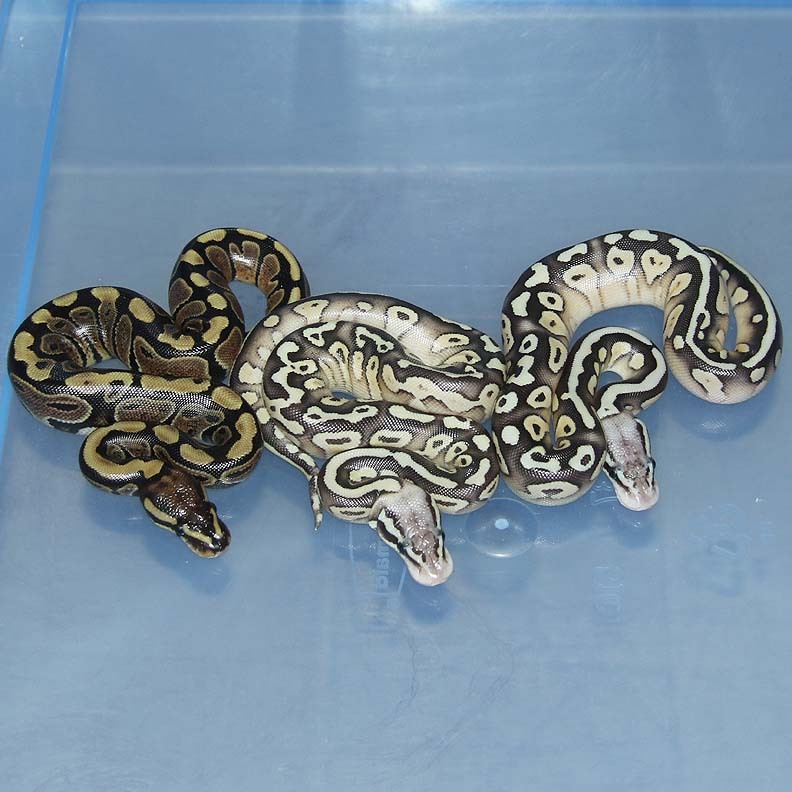 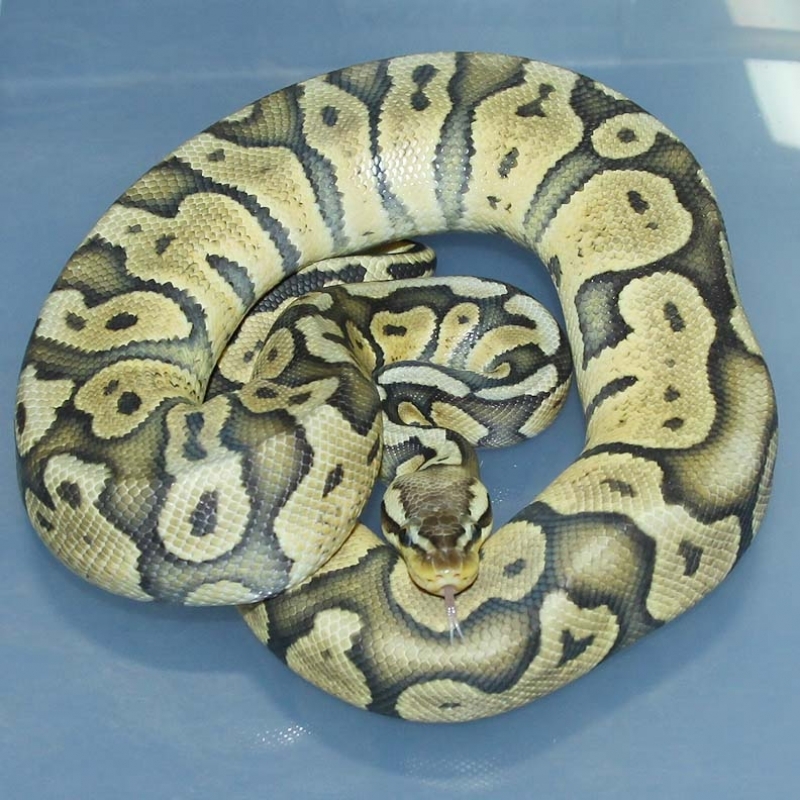 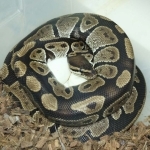 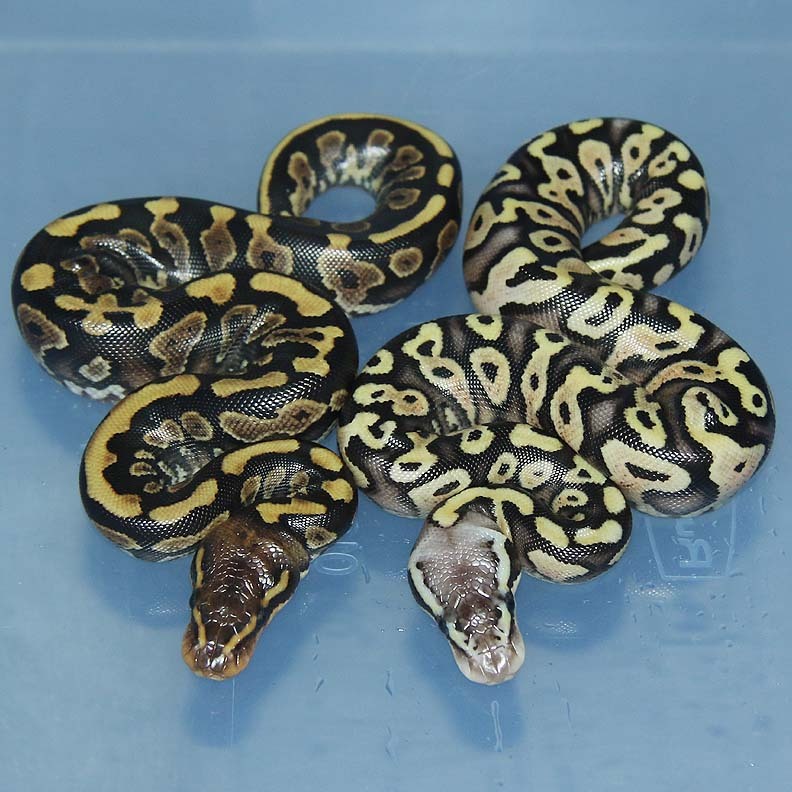 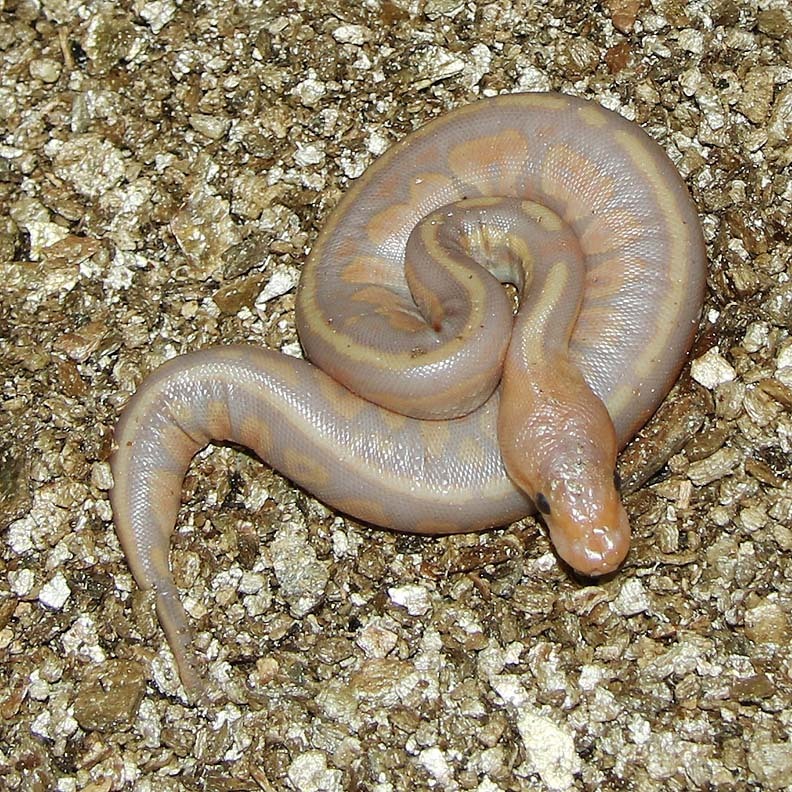 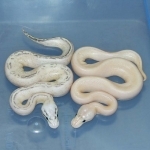 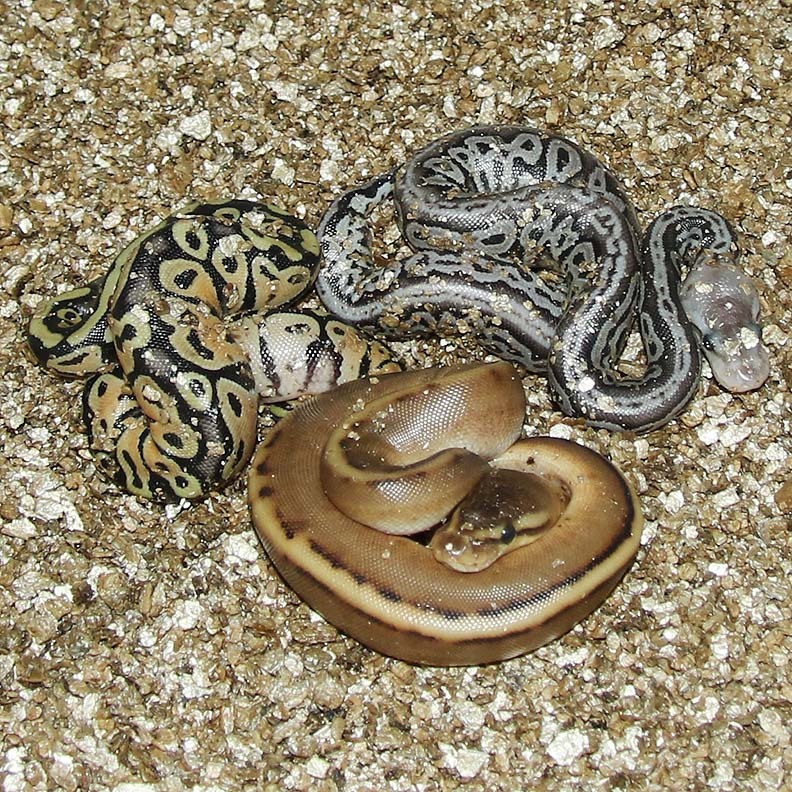 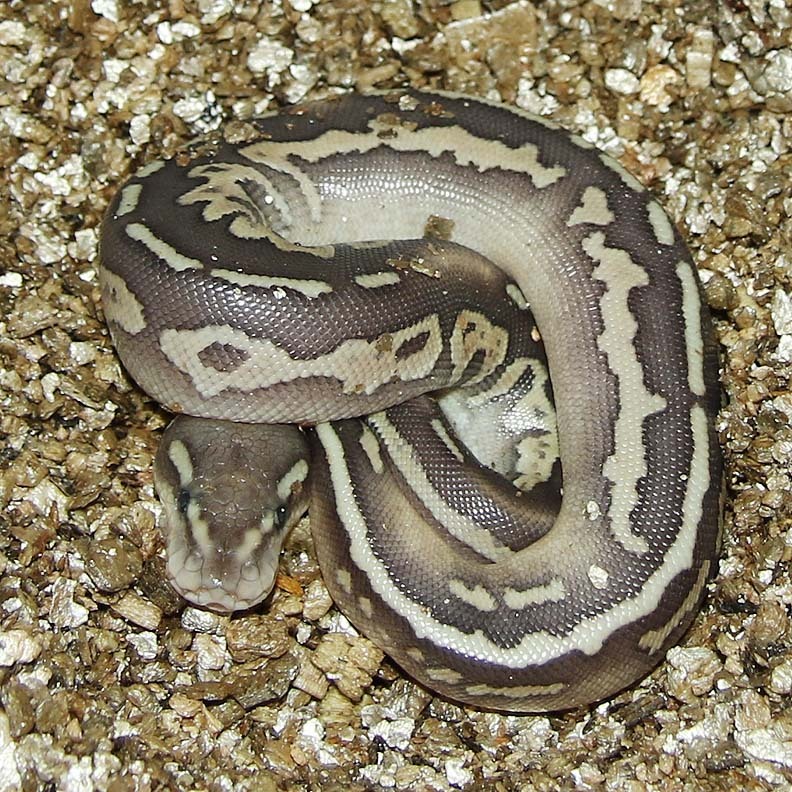 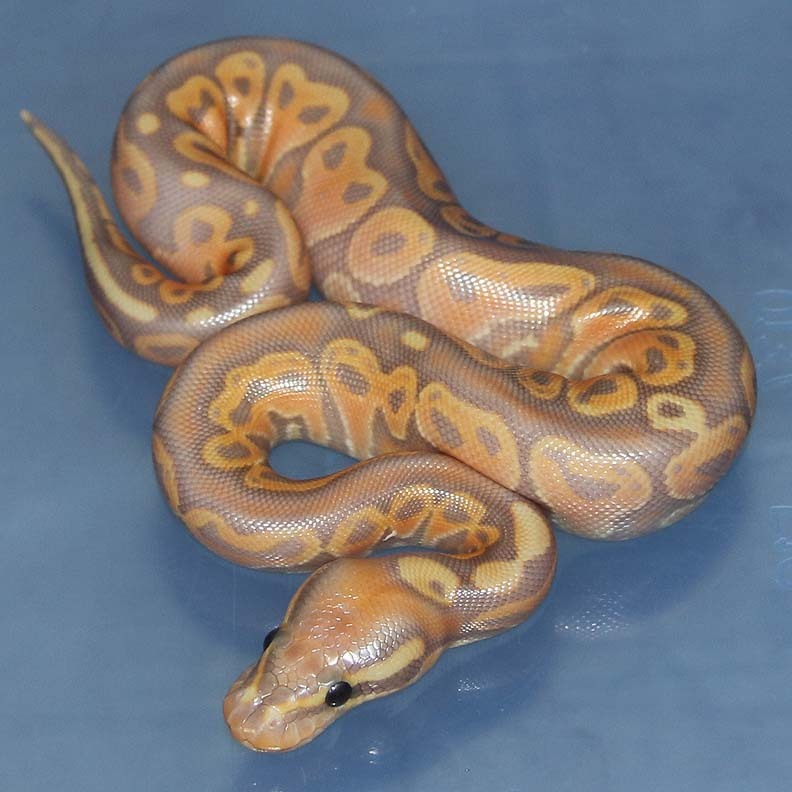 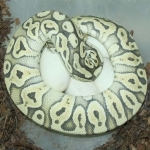 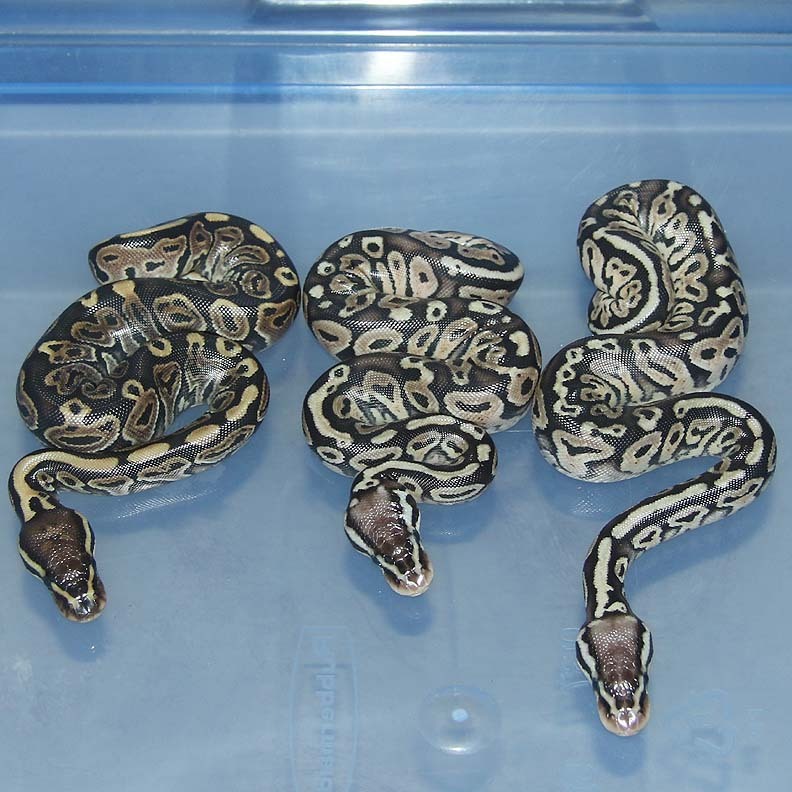 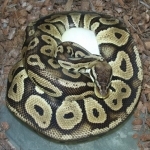 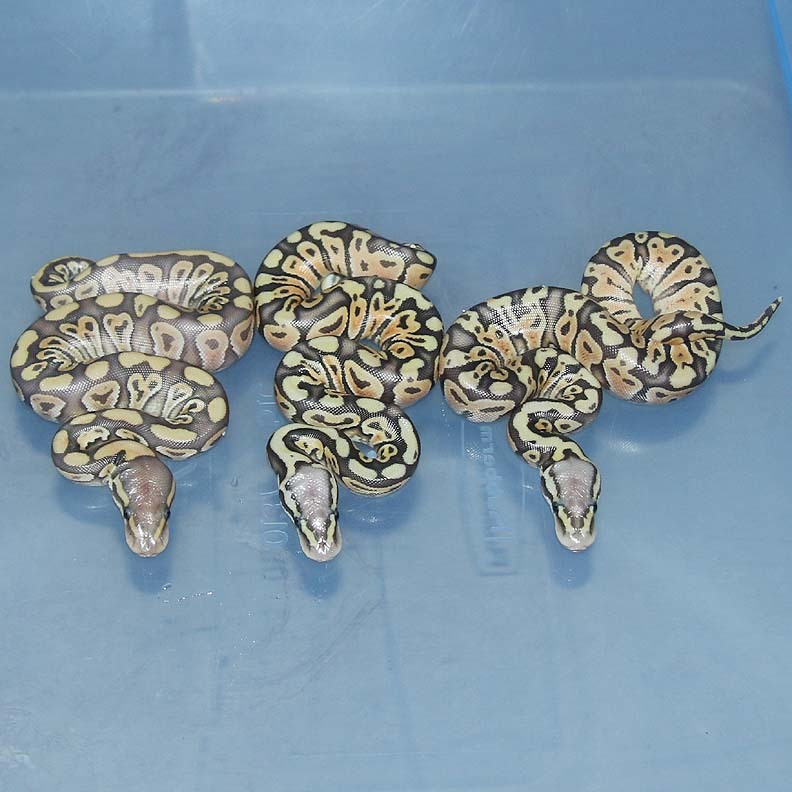 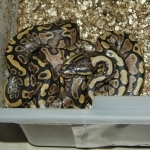 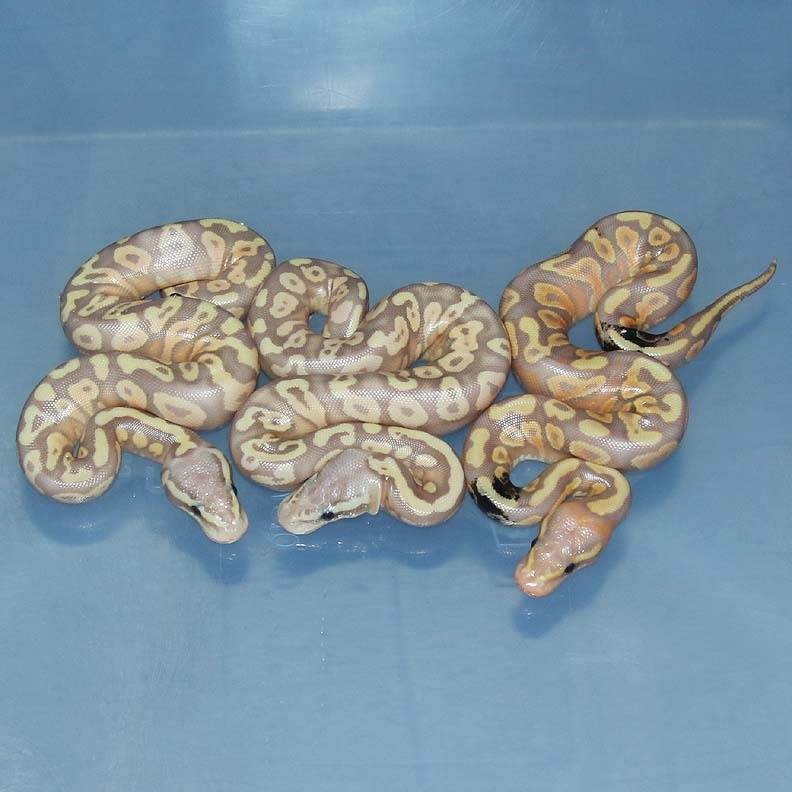 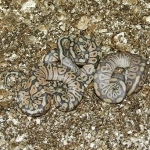 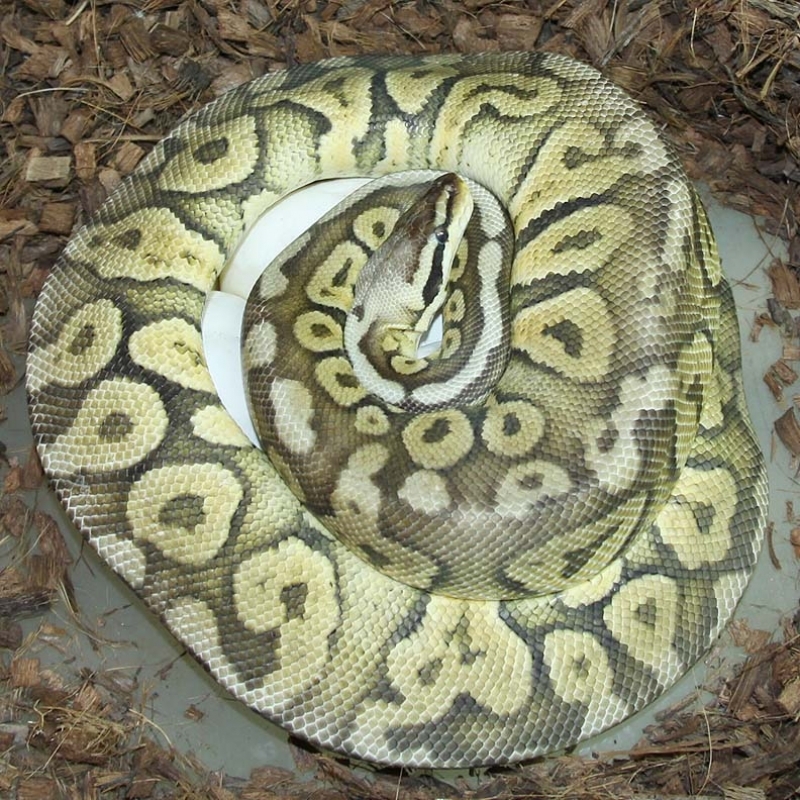 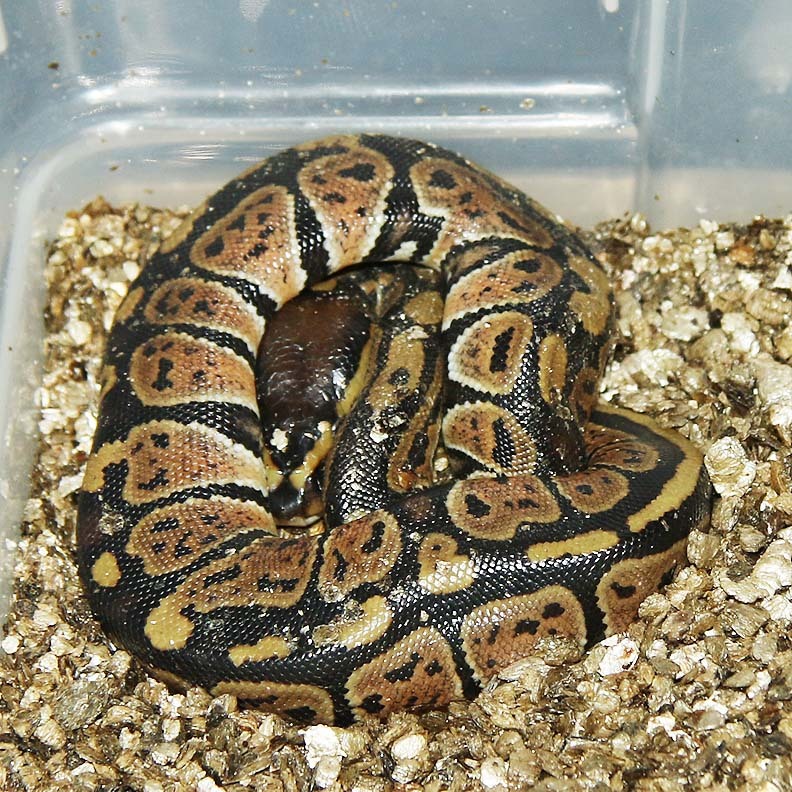 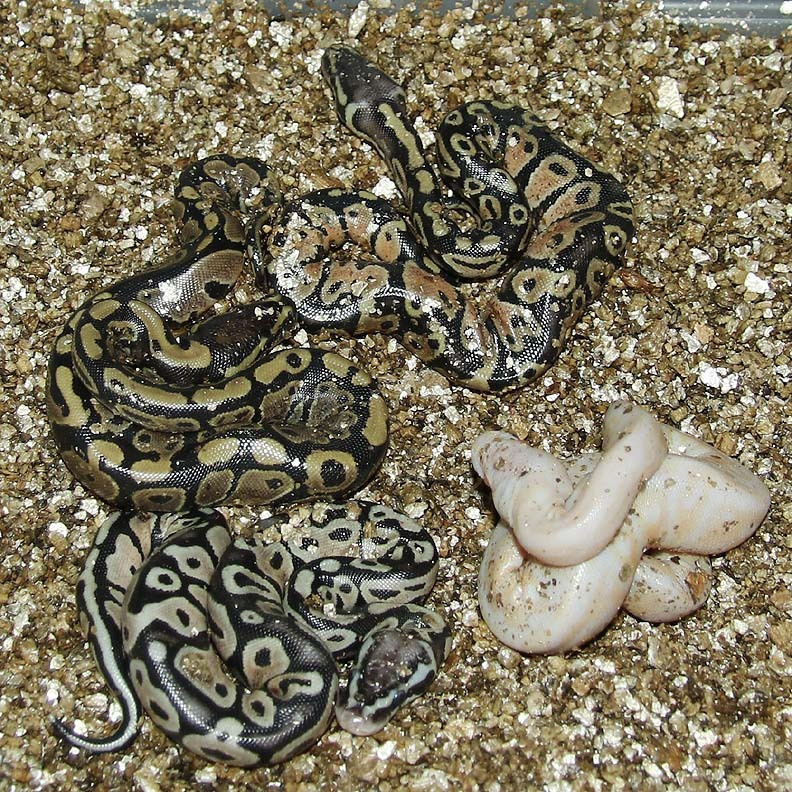 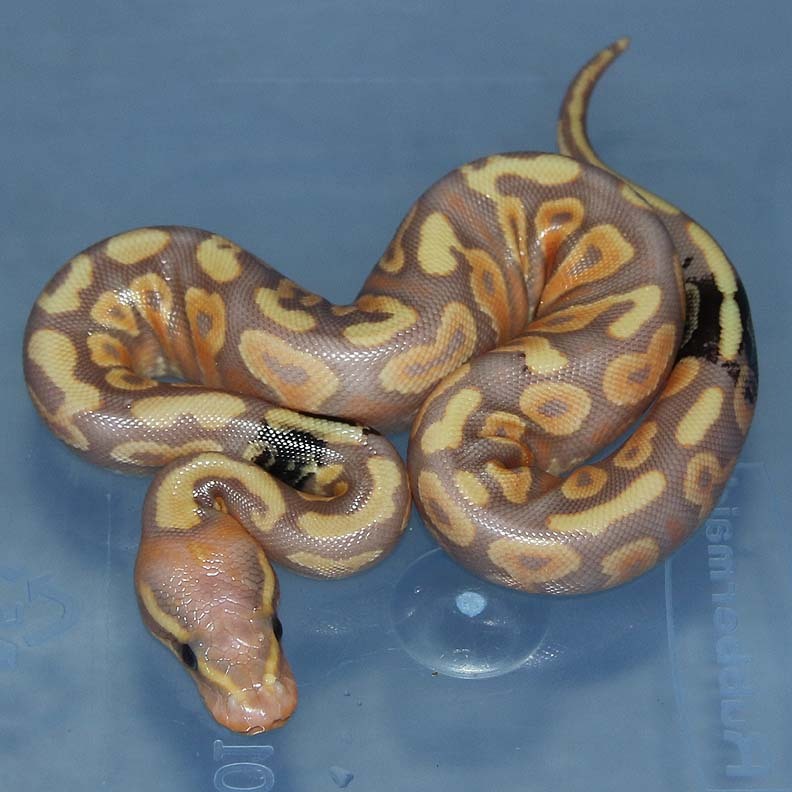 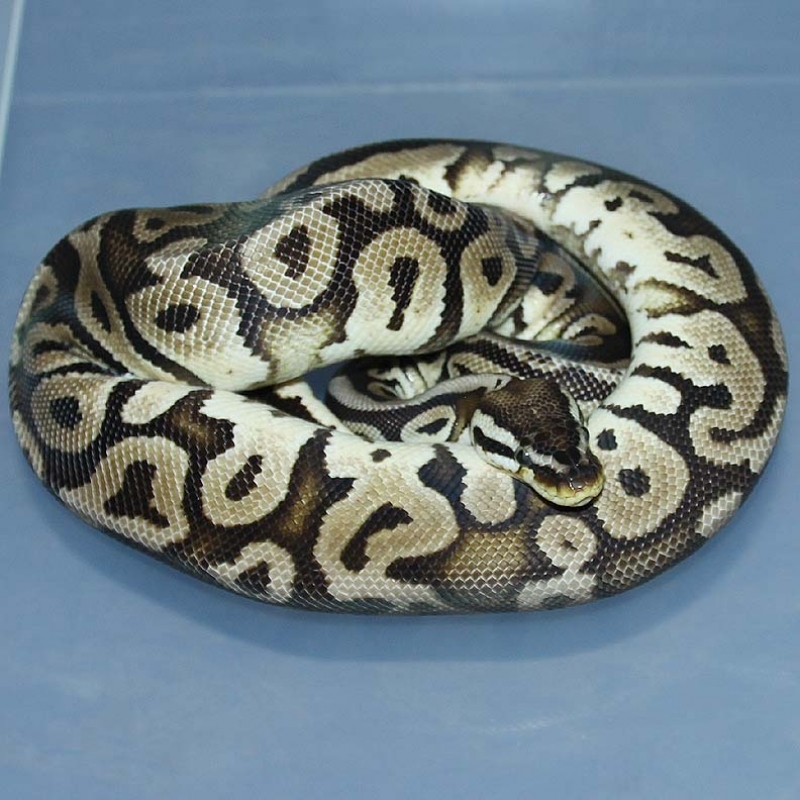 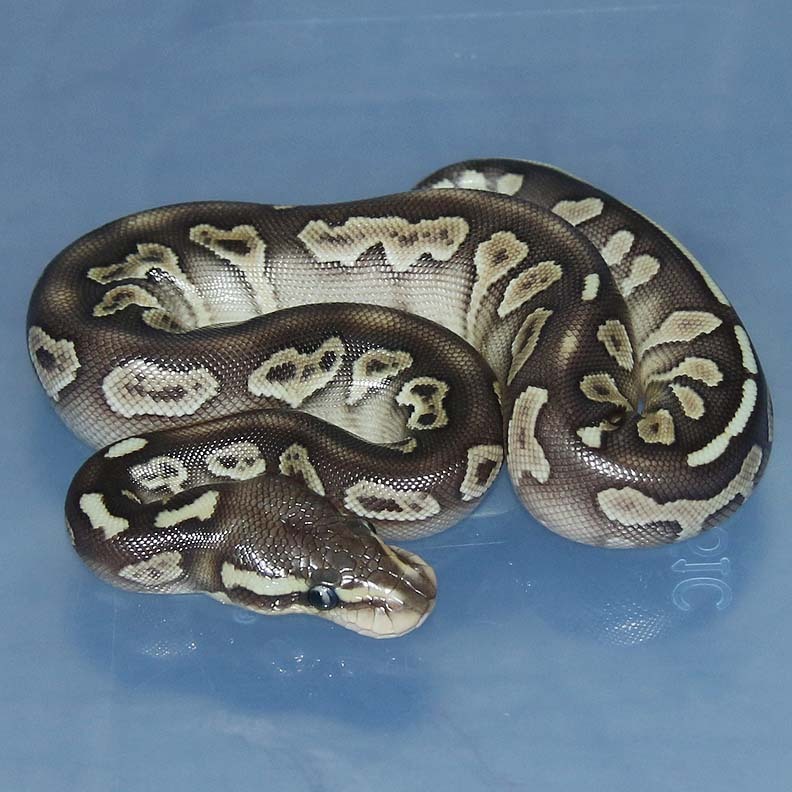 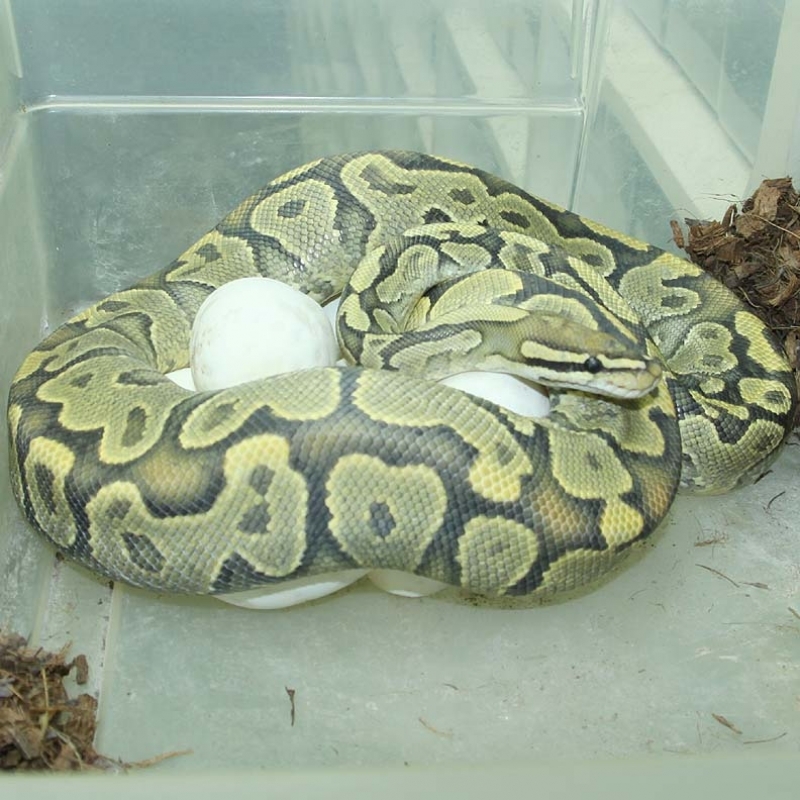 Description: Pastel Het Desert Ghost 3/11 x Super Pastel Pos Het Desert Ghost 1/14. 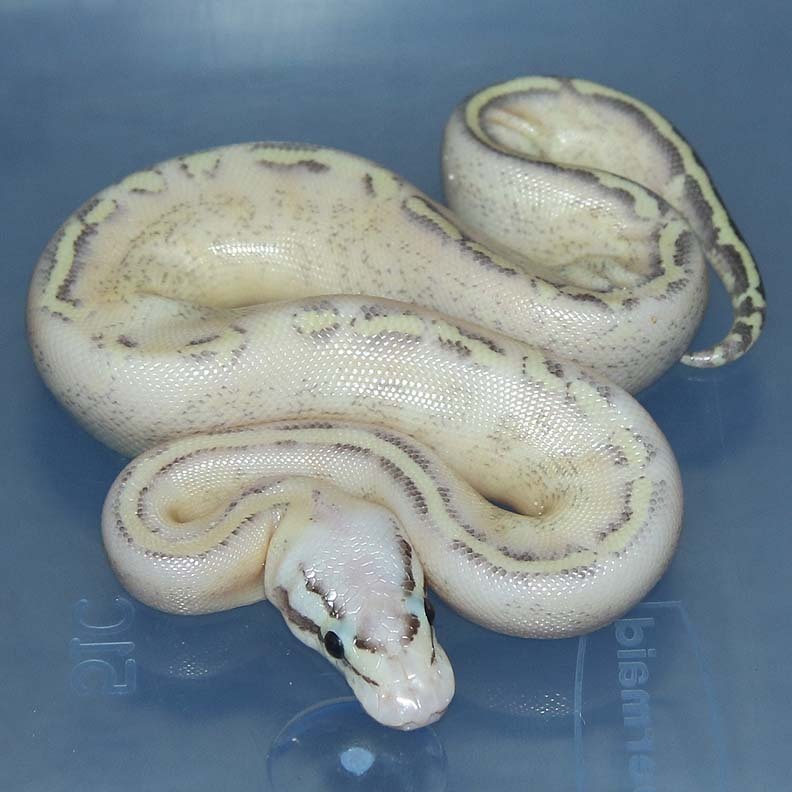 Description: Pastel Candy 1/12 x Lesser Genetic Stripe HRA 1/12. 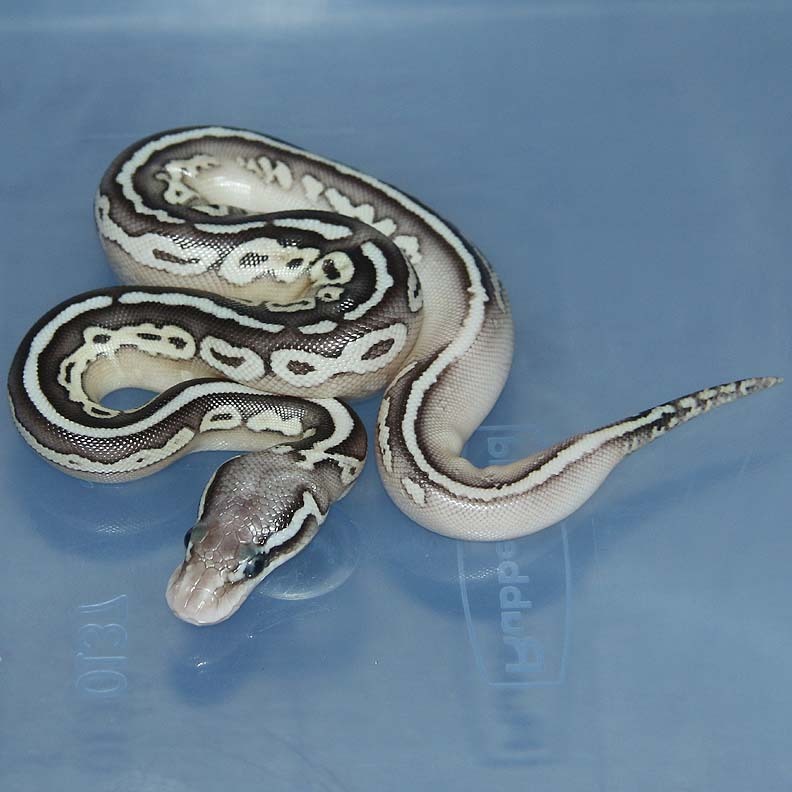 Description: Lavender Genetic Stripe 1/14 x Genetic Stripe 3/12. 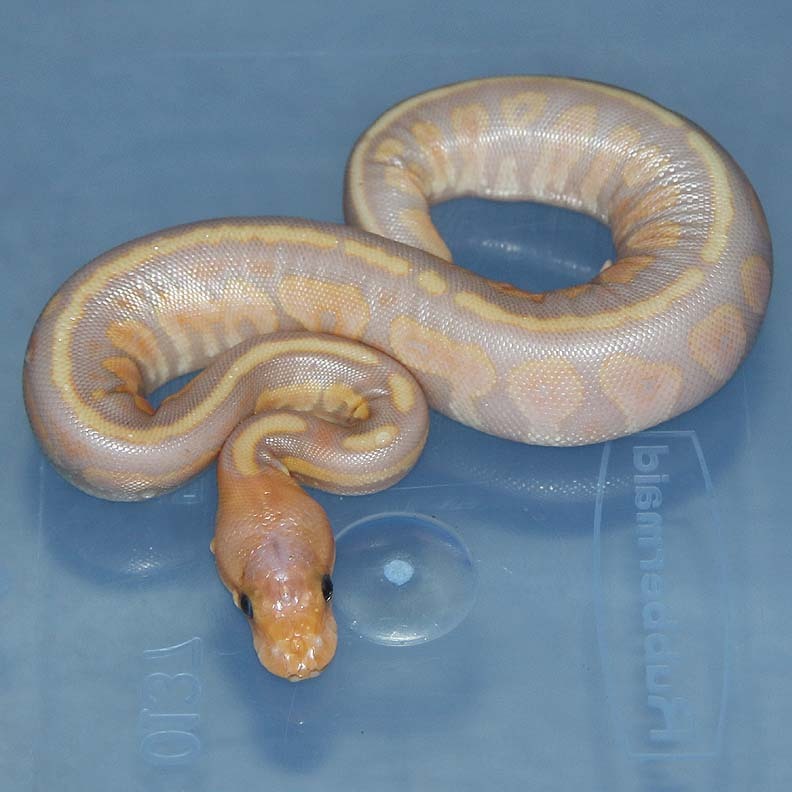 Description: Pastel HRA DH Caramel/Genetic Stripe 1/13 x Lesser DH Caramel/Genetic Stripe 2/14. 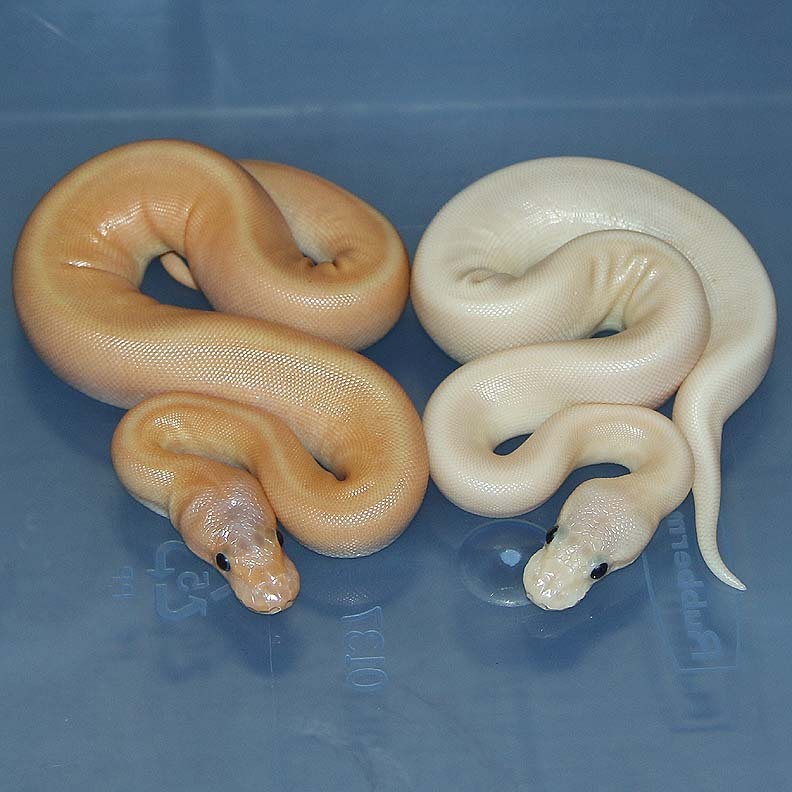 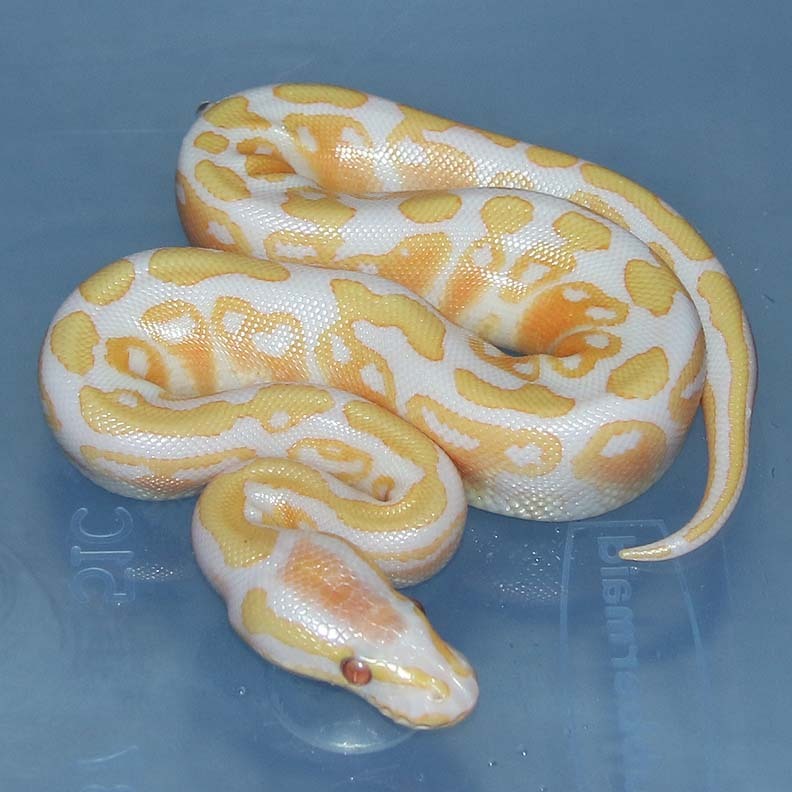 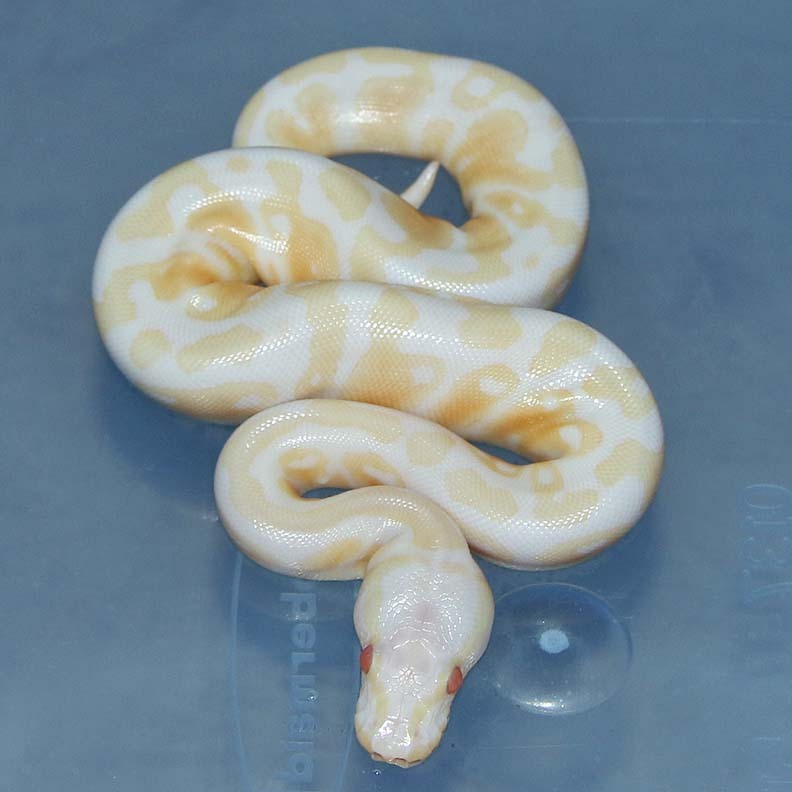 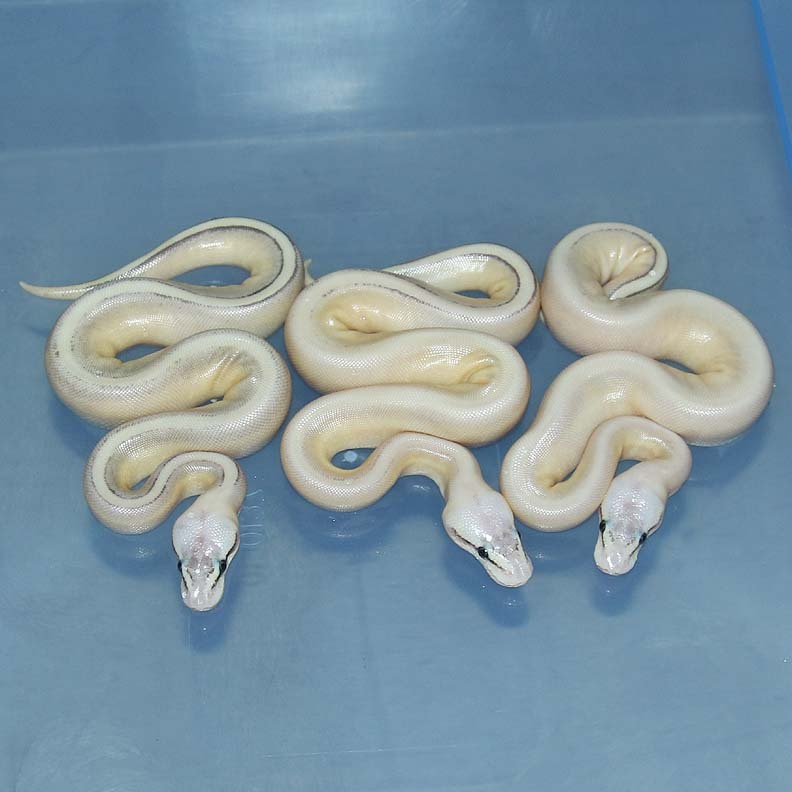 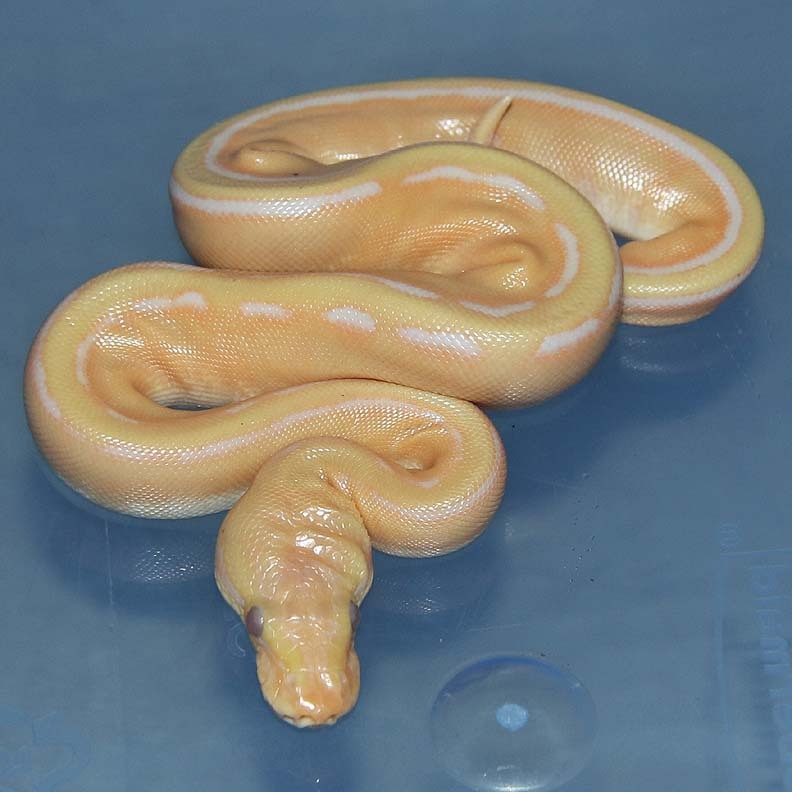 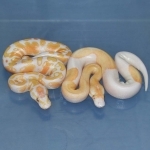 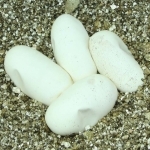 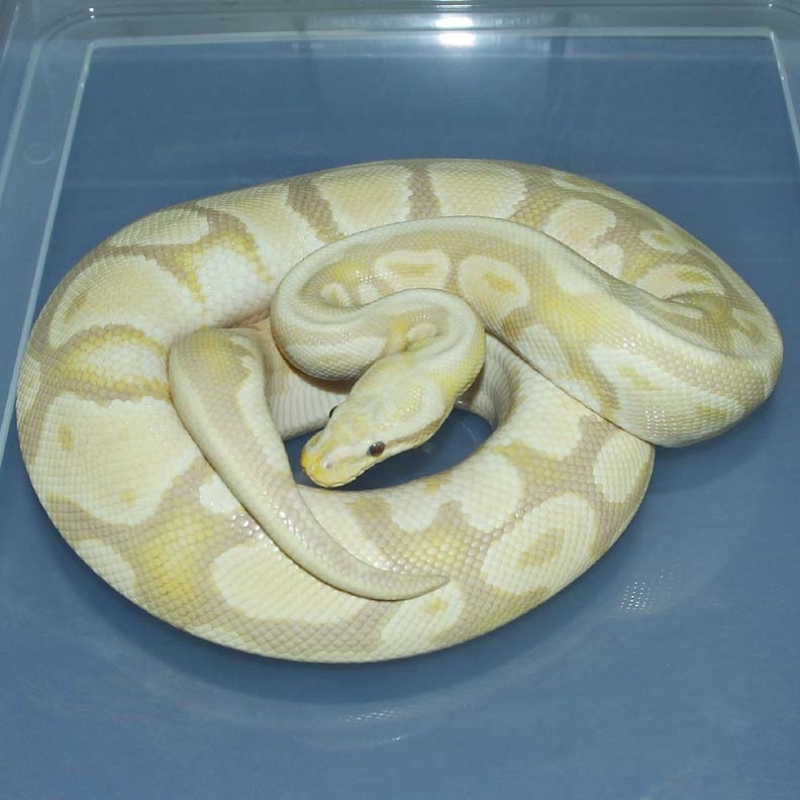 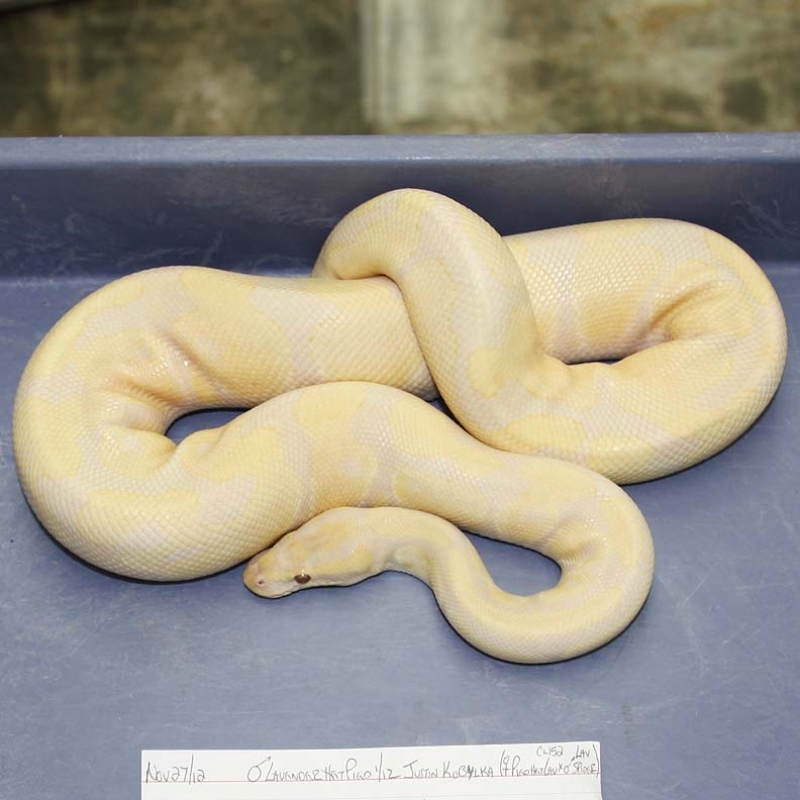 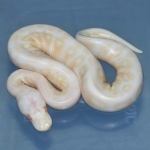 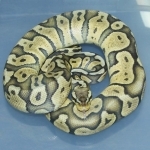 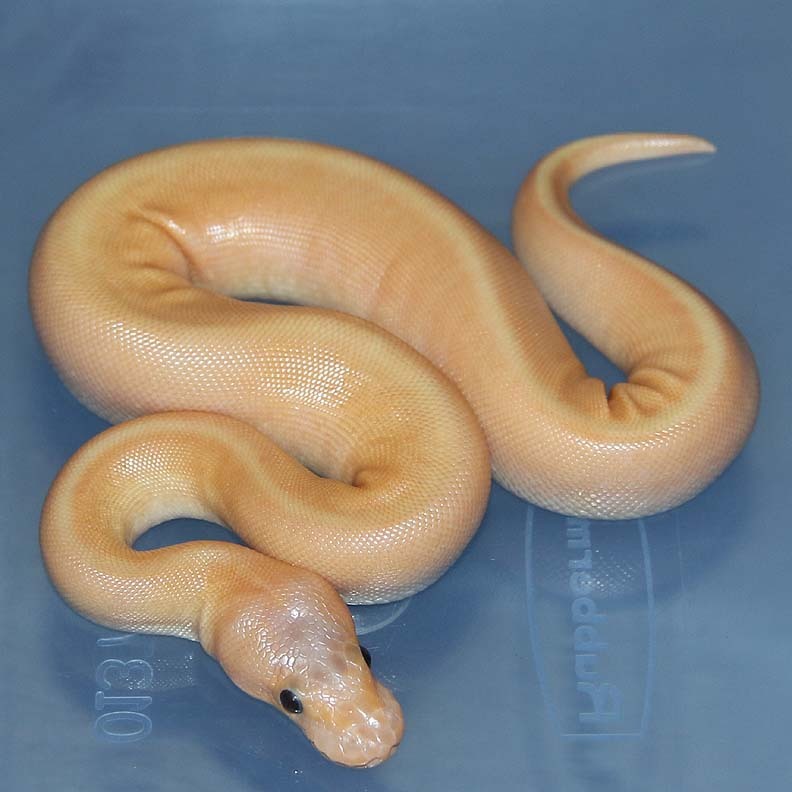 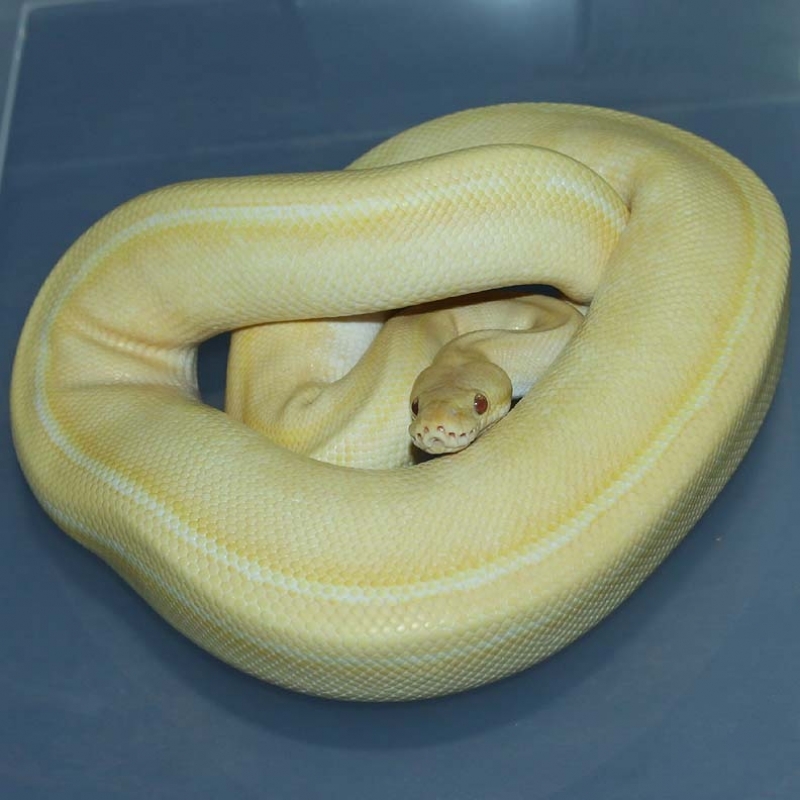 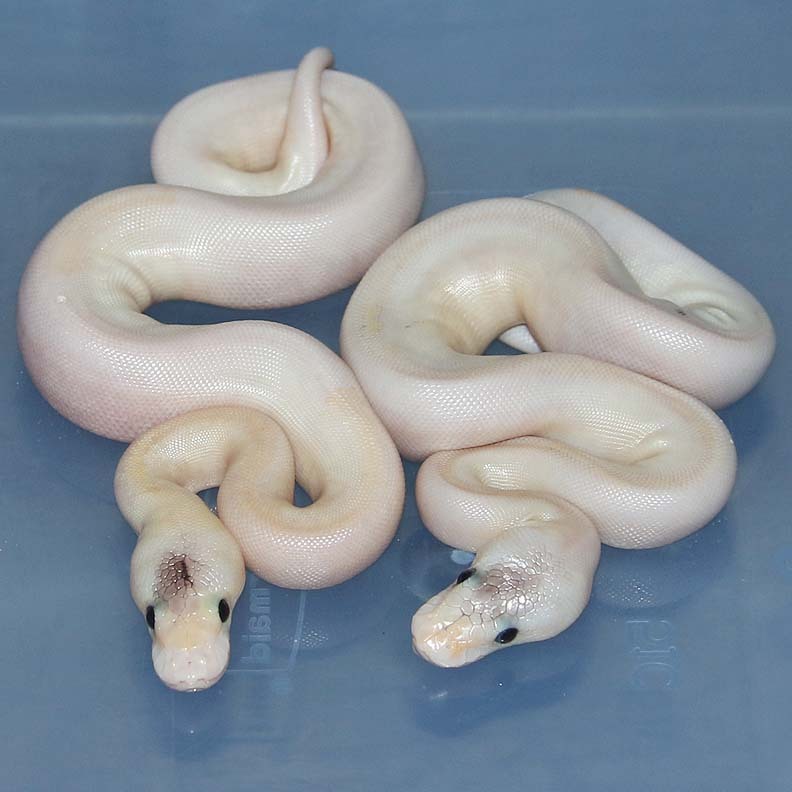 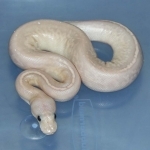 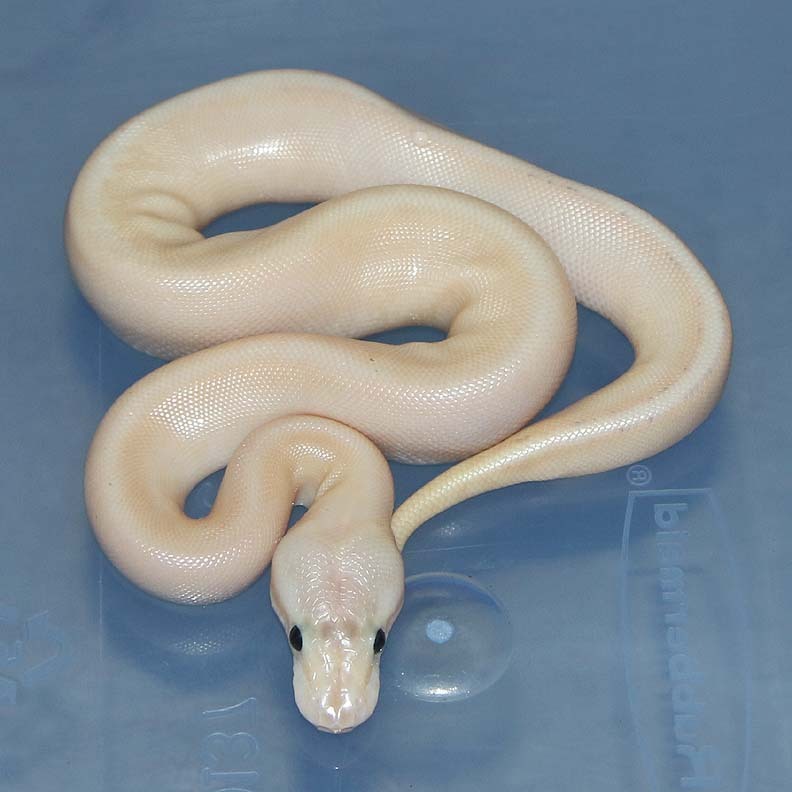 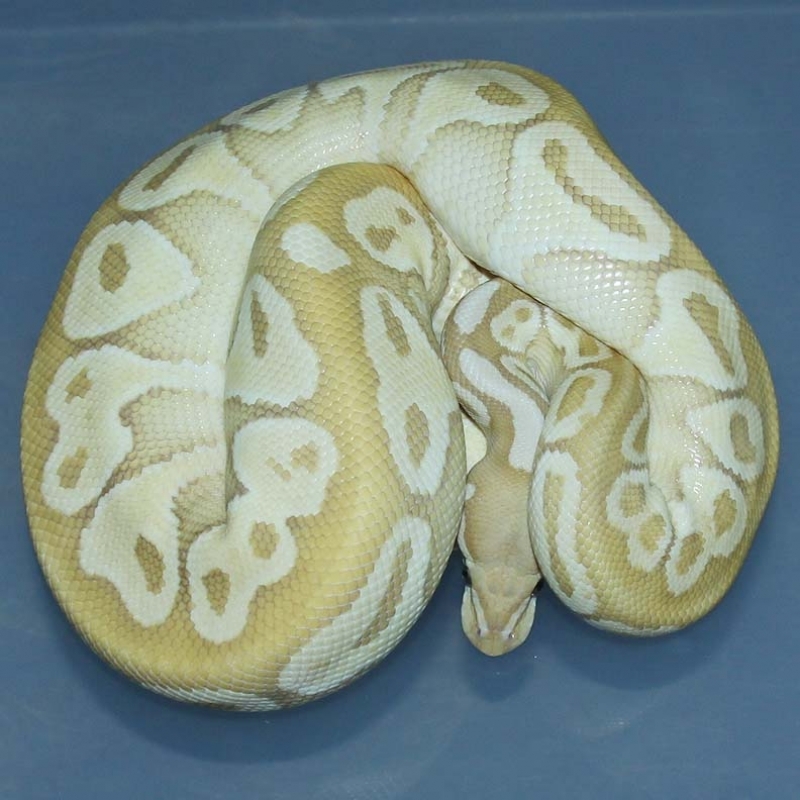 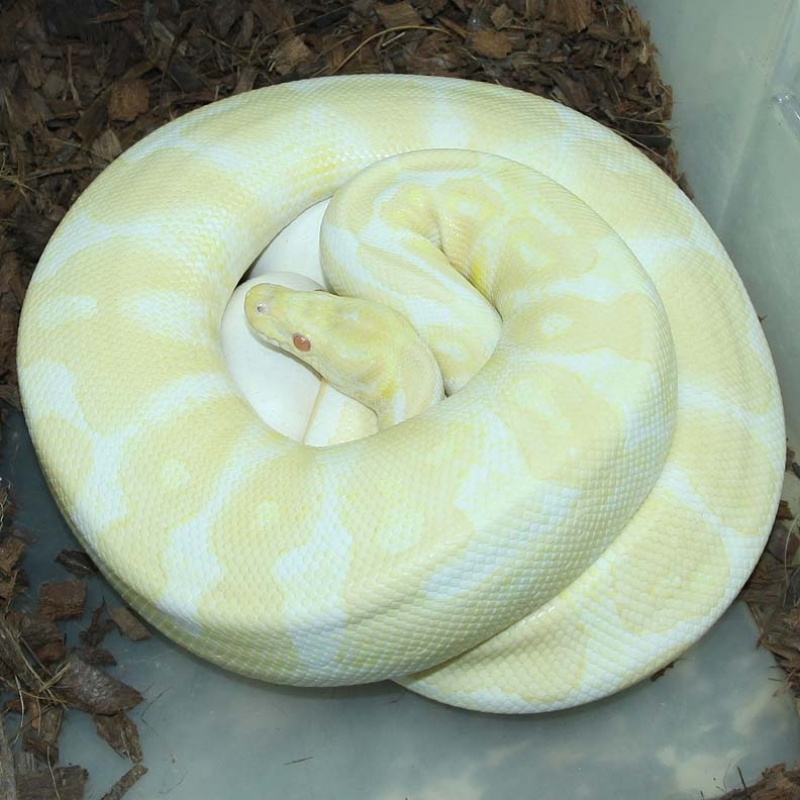 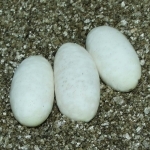 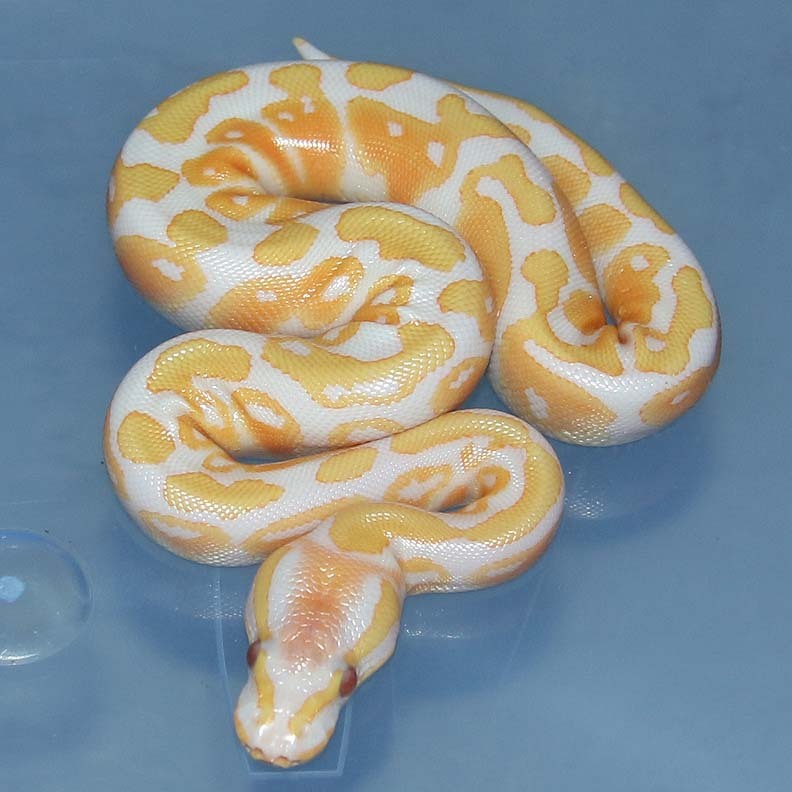 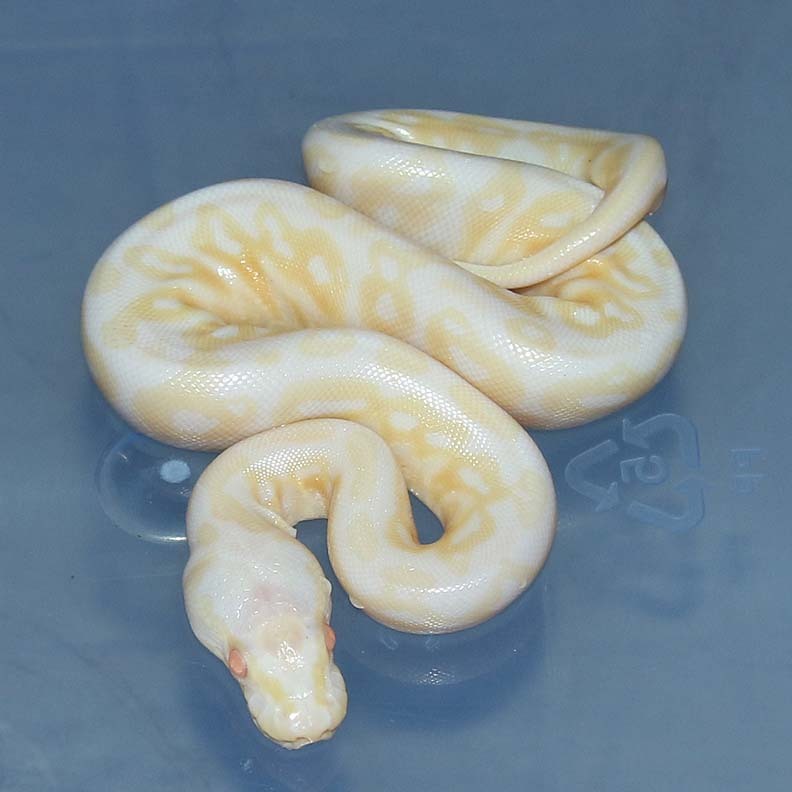 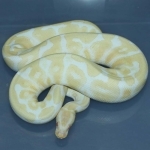 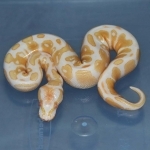 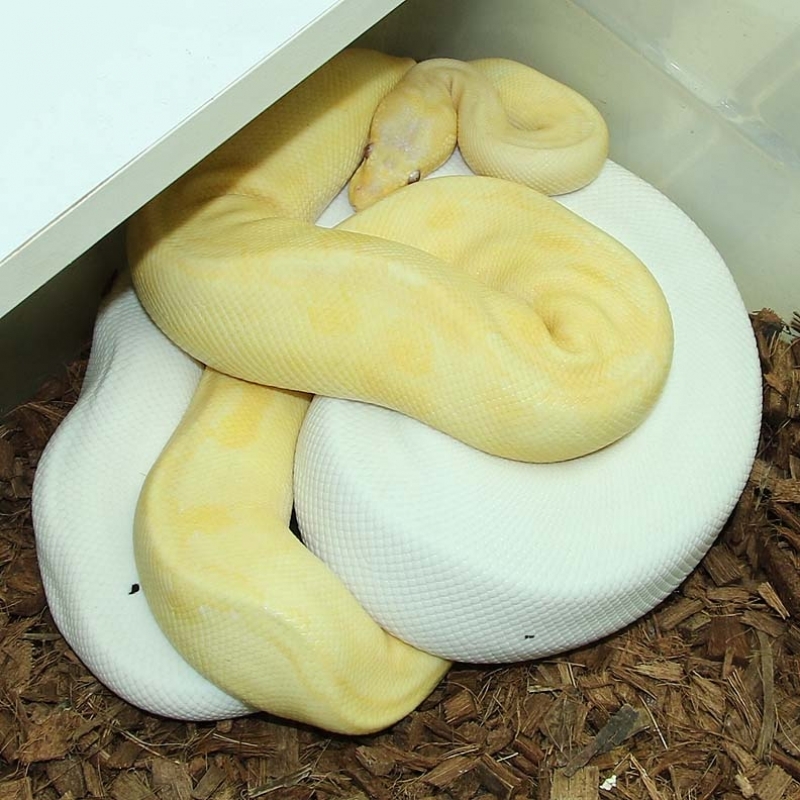 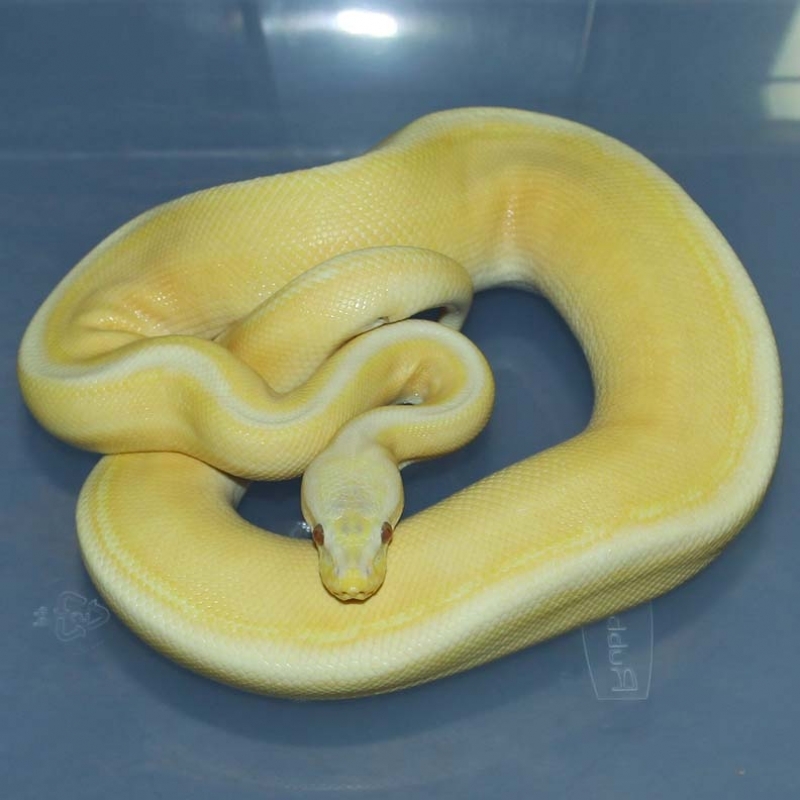 Description: Pied Champagne 1/15 x Lemon Blast RA 1/14. 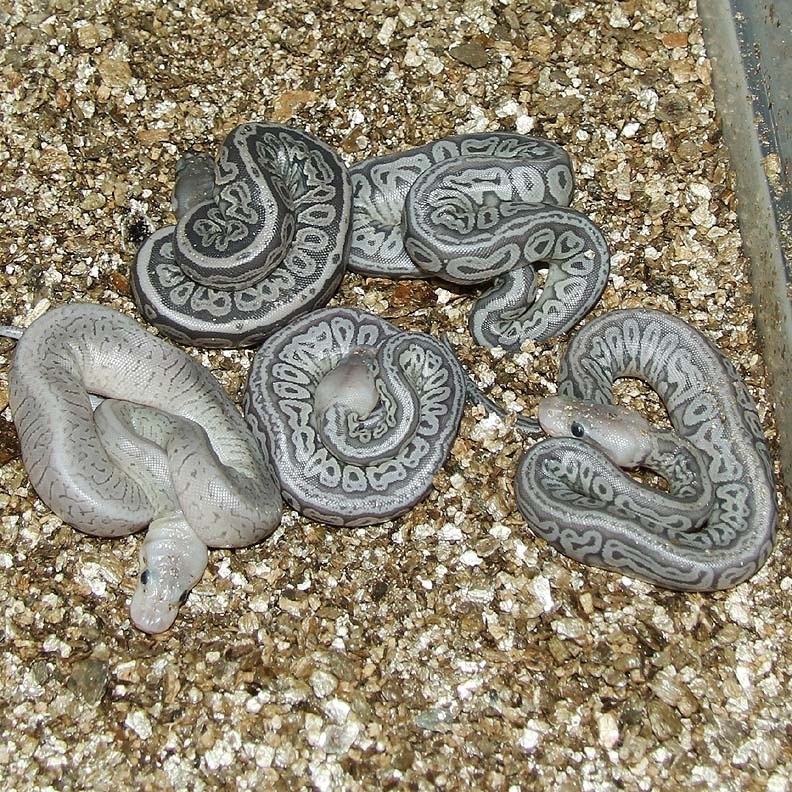 Description: Granite 1/12 x Granite 1/09. 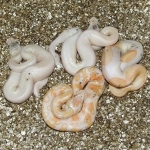 Description: Pastel Pin Red Axanthic Orange Ghost 1/15 x POG RA 1/13. 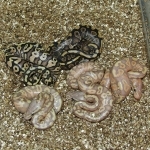 Description: POG Chocolate 1/15 x OG YB 2/13. Description: Lesser Super Chocolate 1/15 x Chocolate HRA 1/11. 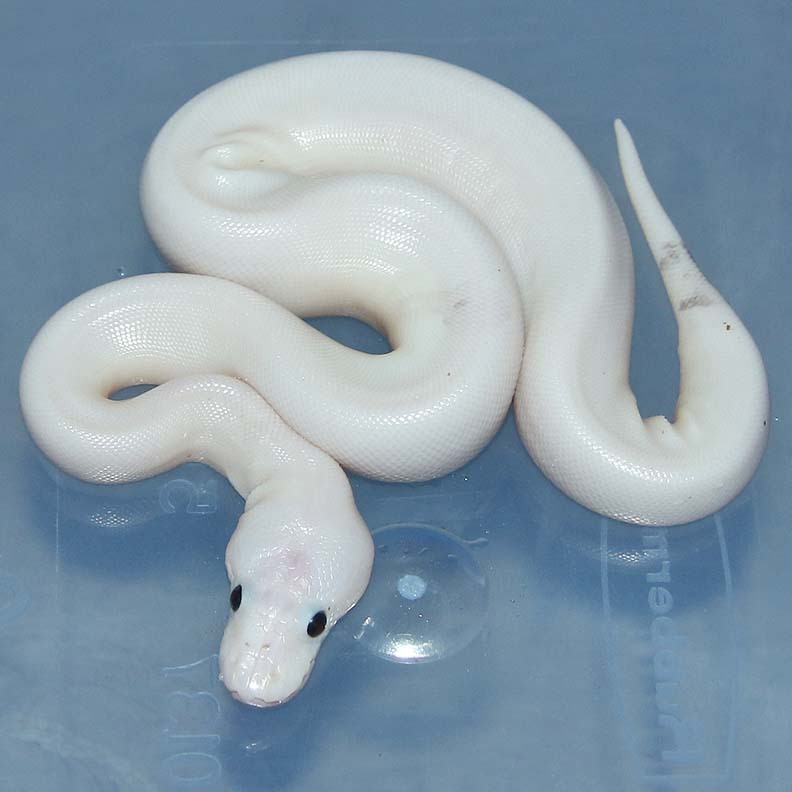 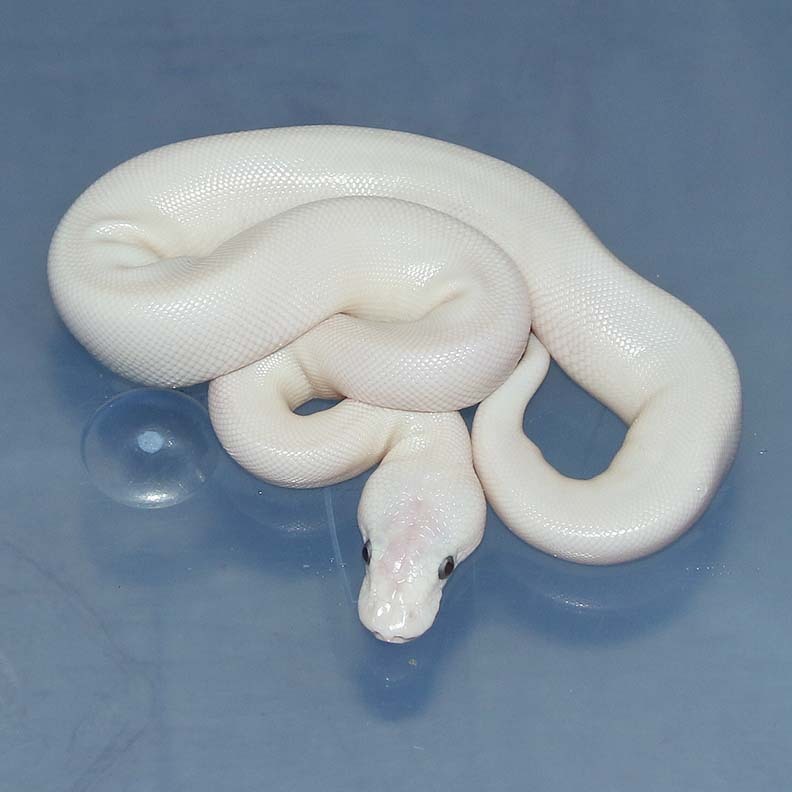 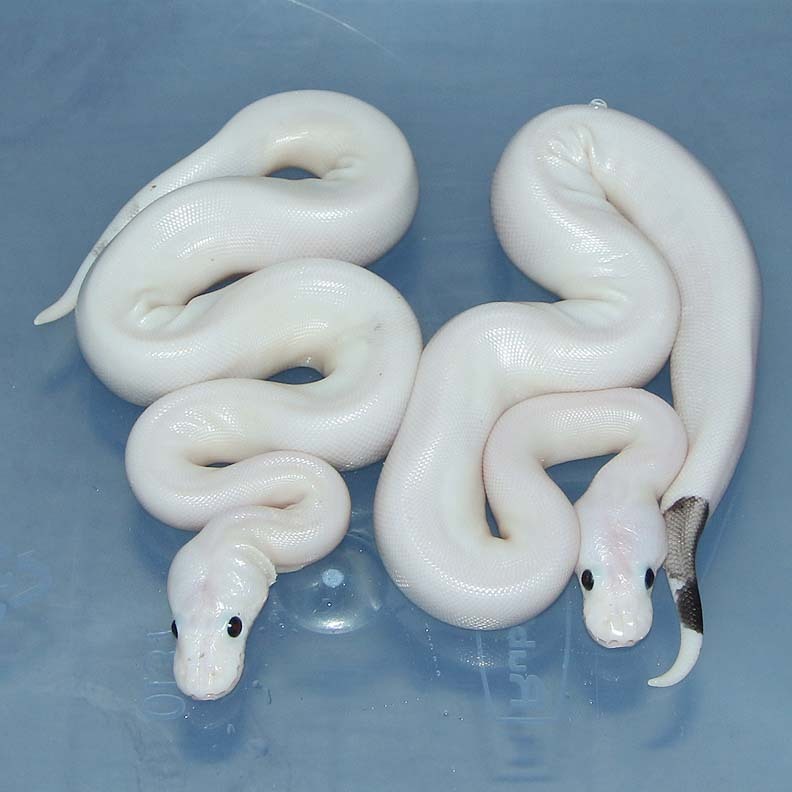 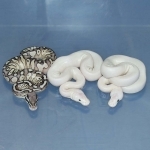 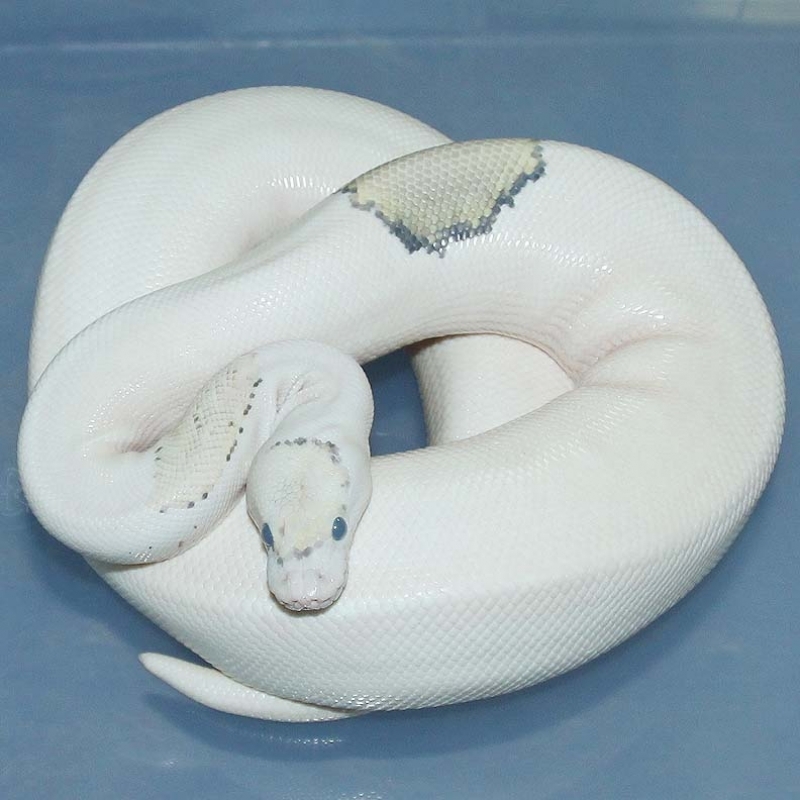 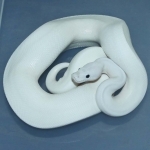 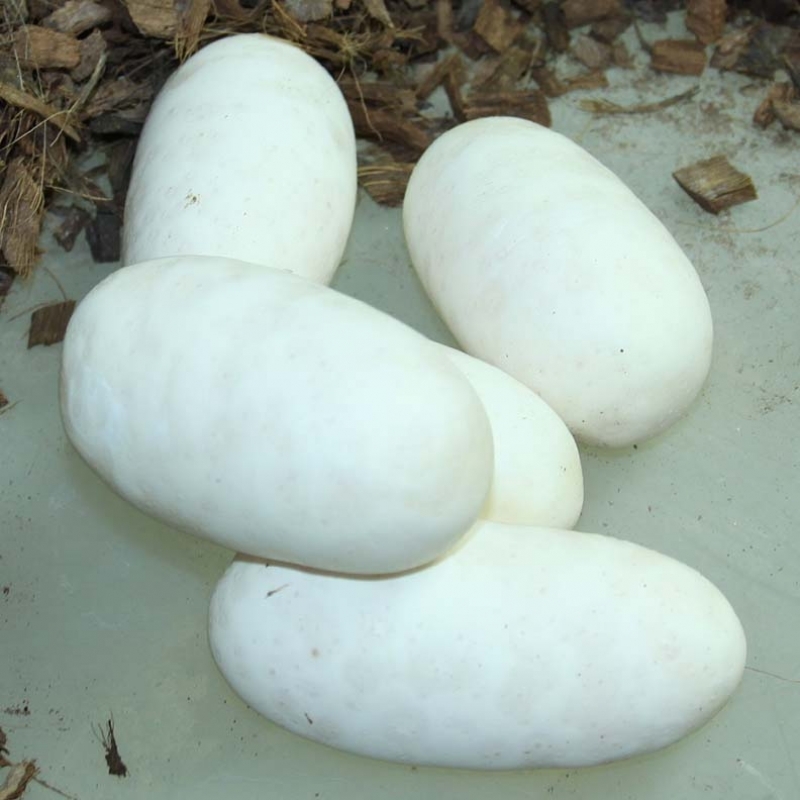 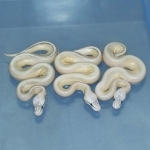 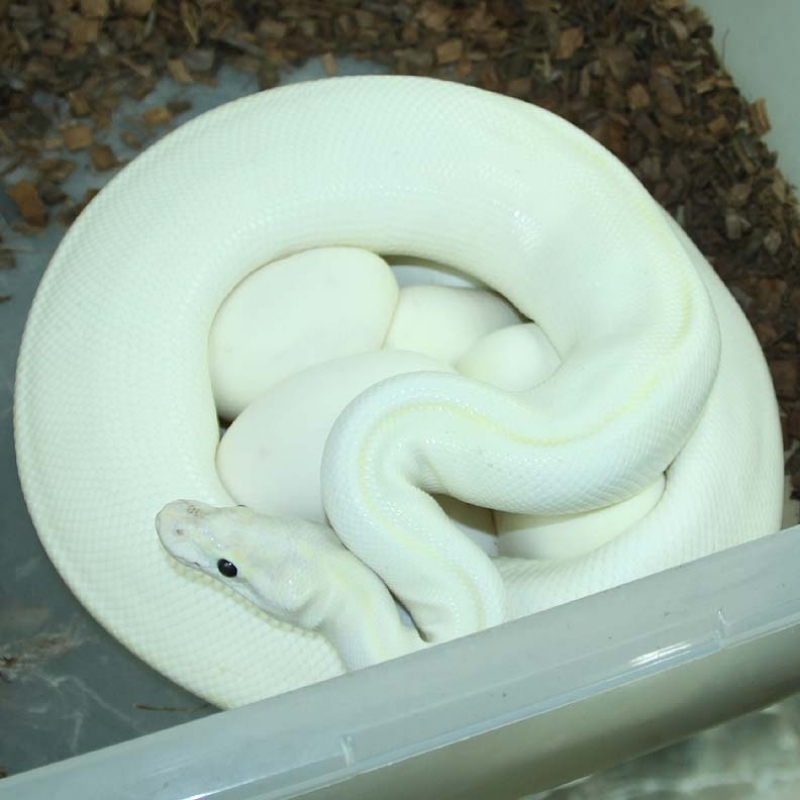 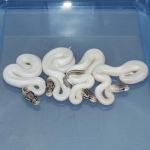 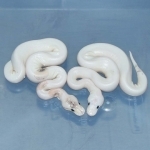 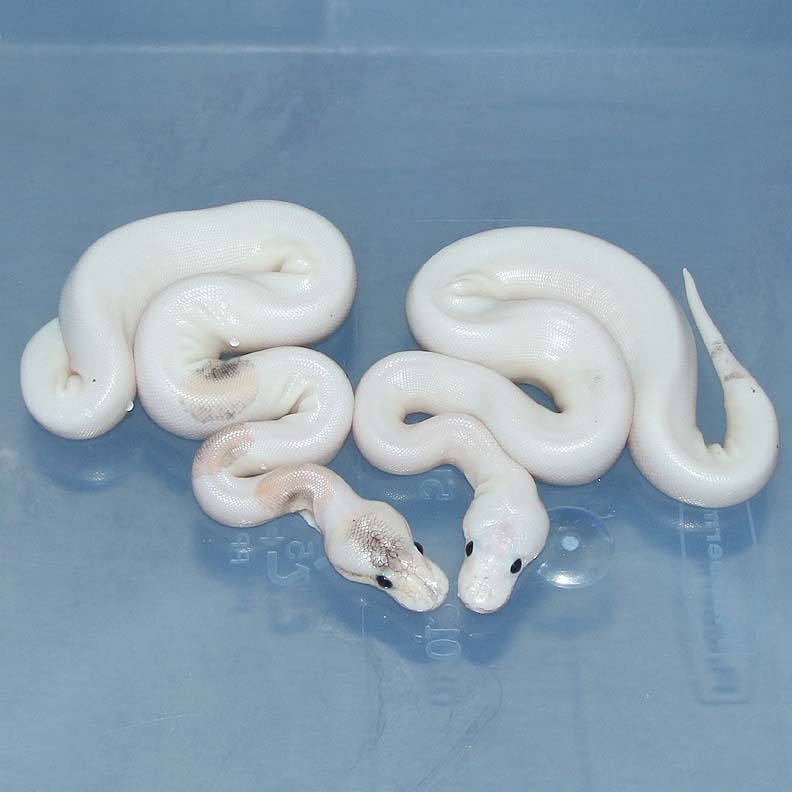 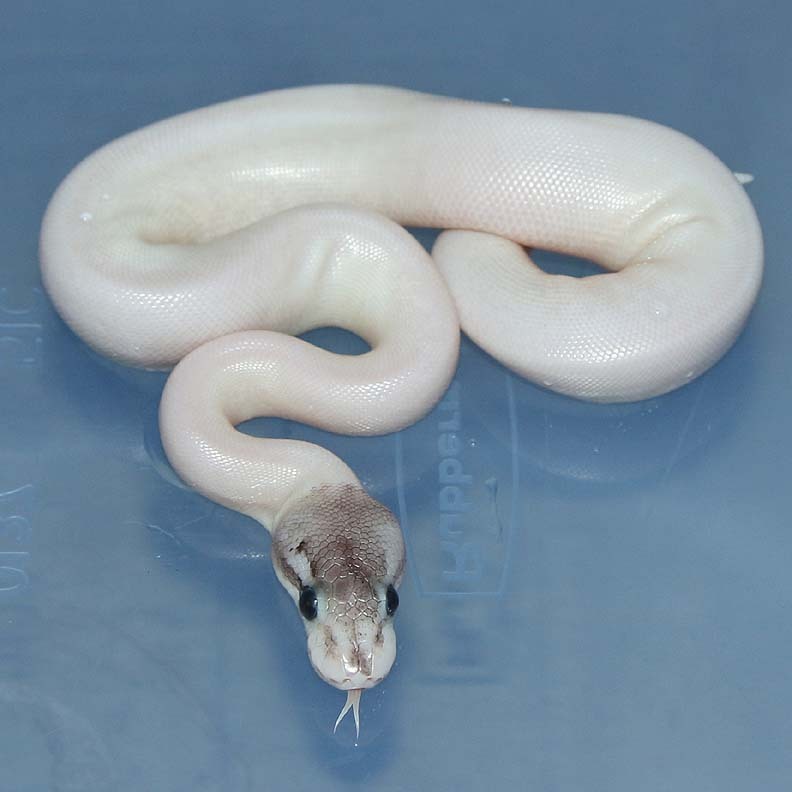 Description: Pastel Spark HRA Het Albino 1/15 x WB Albino 1/10. 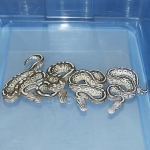 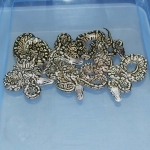 Description: Lesser Banana HRA 1/15 x Red Axanthic Orange Ghost (RAOG) 1/12. 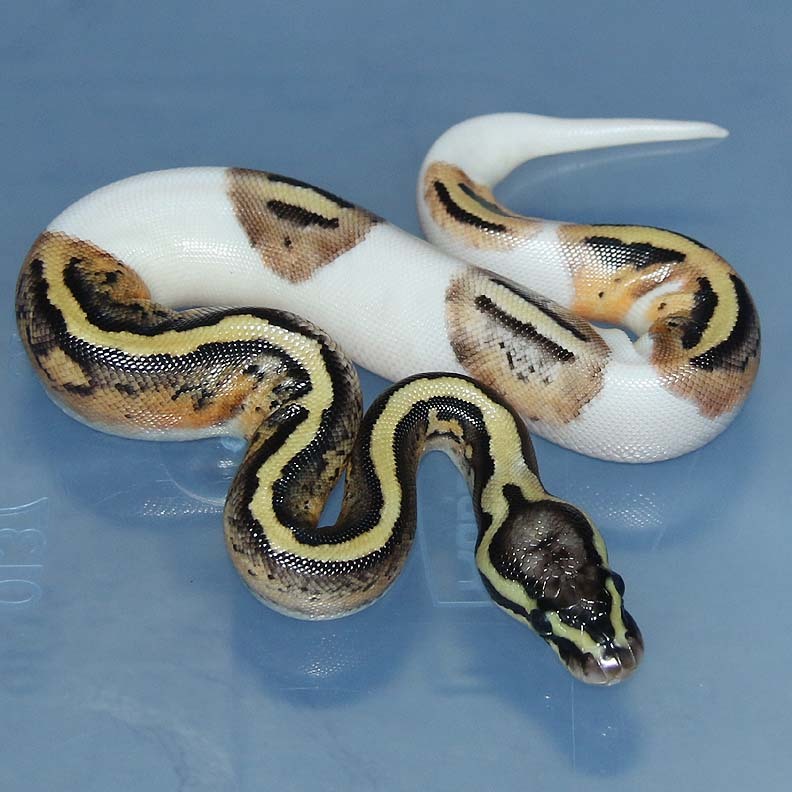 Description: Pastel HRA DH Caramel/Pied 1/13 x HRA DH Caramel/Pied 2/13. 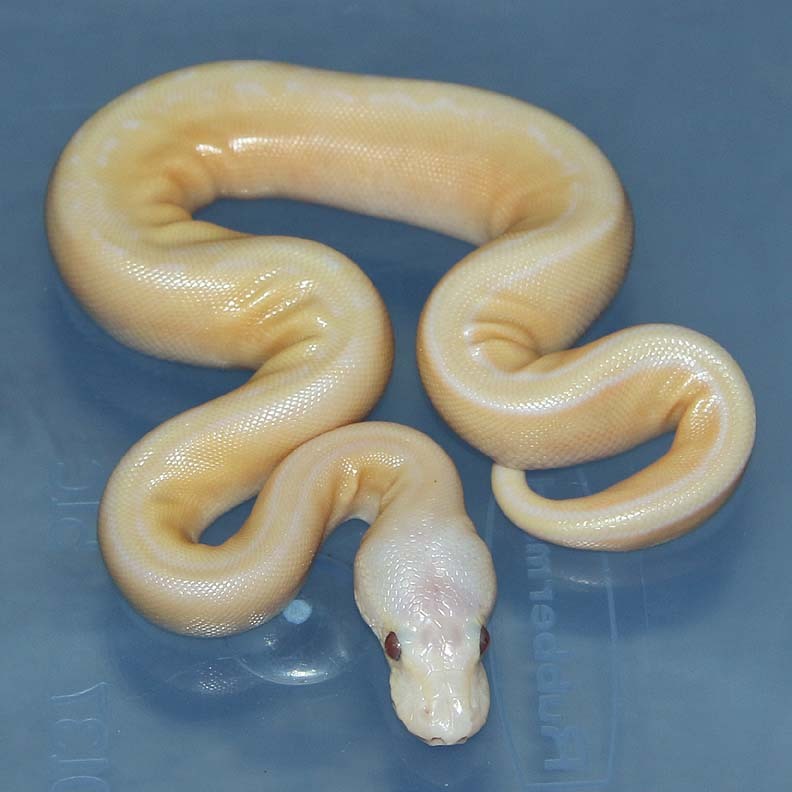 The Pastel RA Caramel Pied is awesome in person! 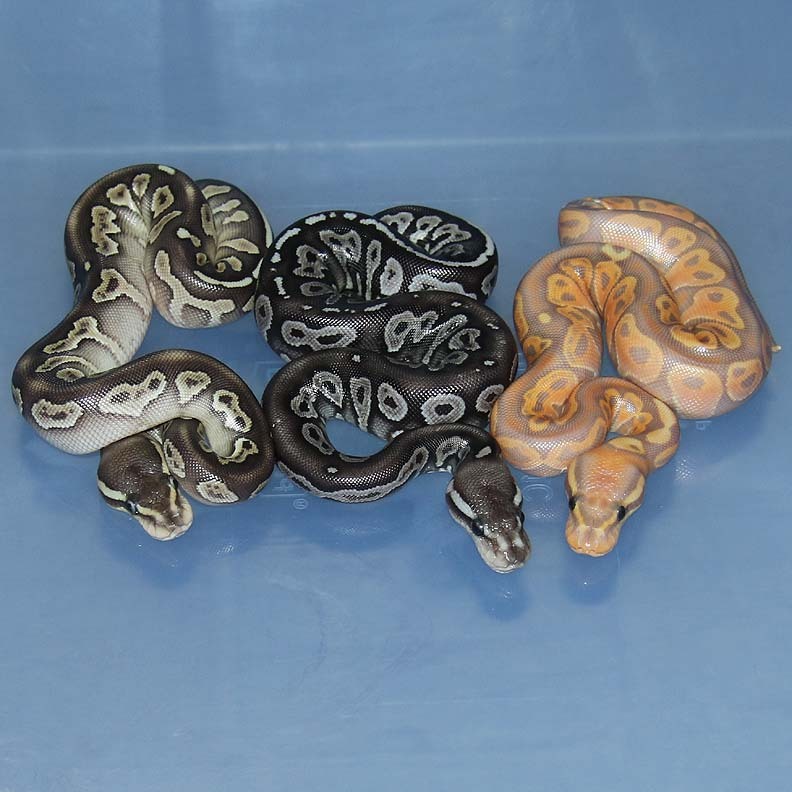 Description: POG Chocolate 1/15 x POG 3/06. 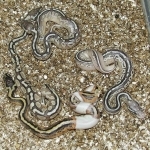 Description: Lavender Genetic Stripe 1/14 x Genetic Stripe 3/06.